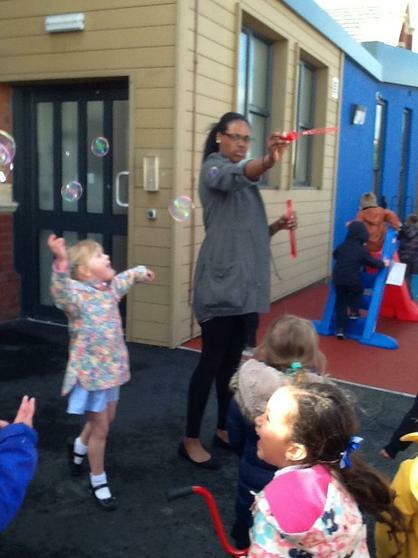 It is an exciting time for you and your child. 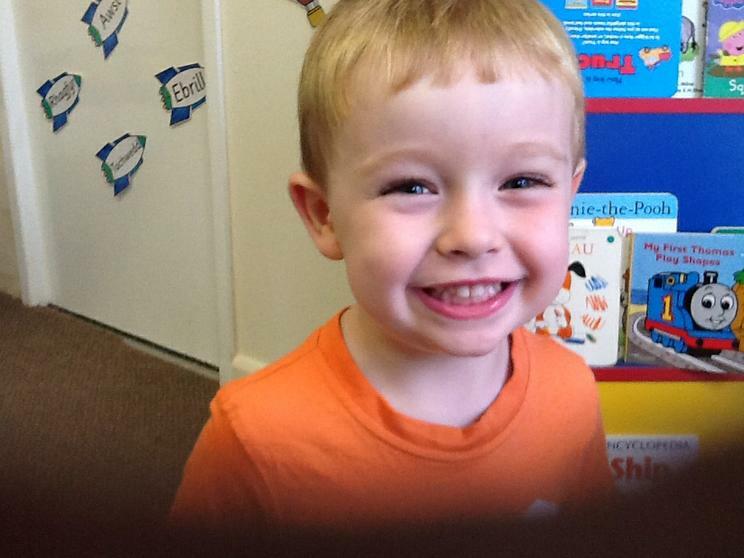 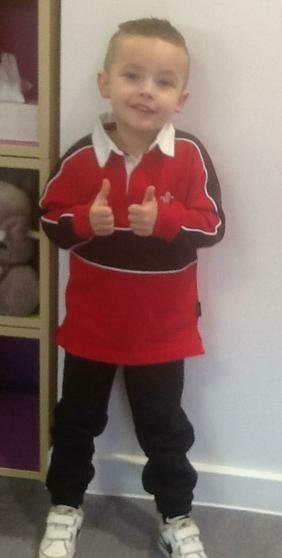 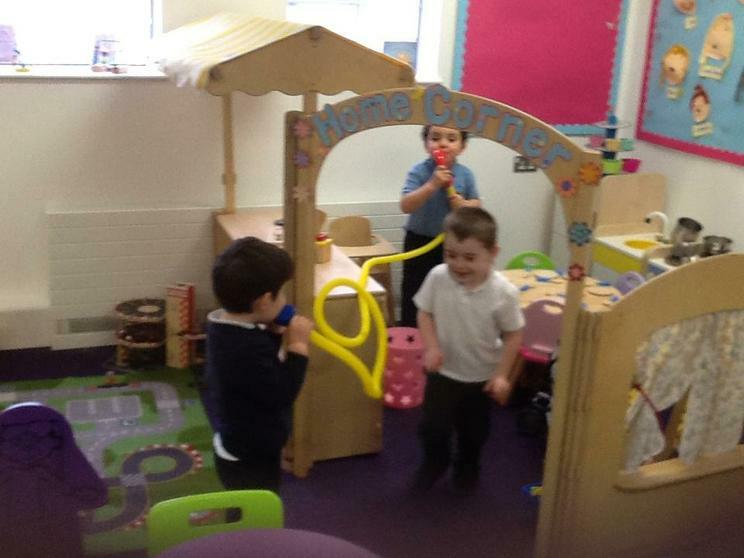 We hope to make the transition from home to school easy, fun and trouble free. 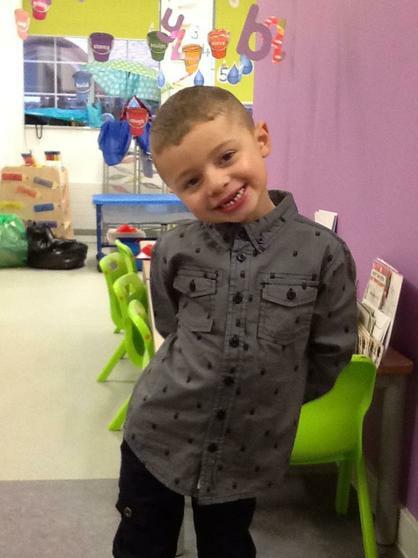 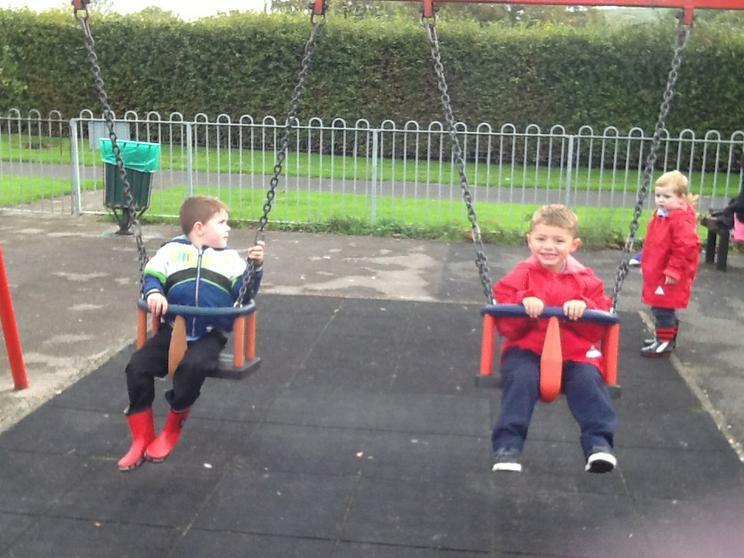 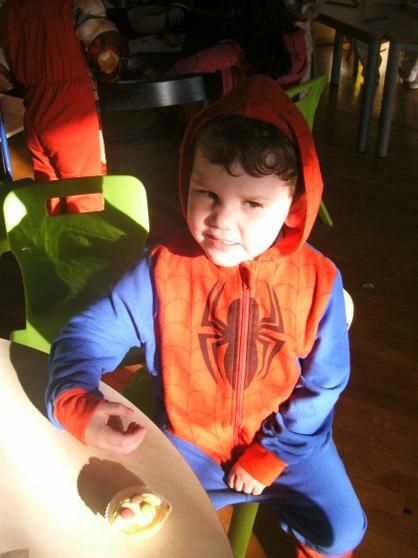 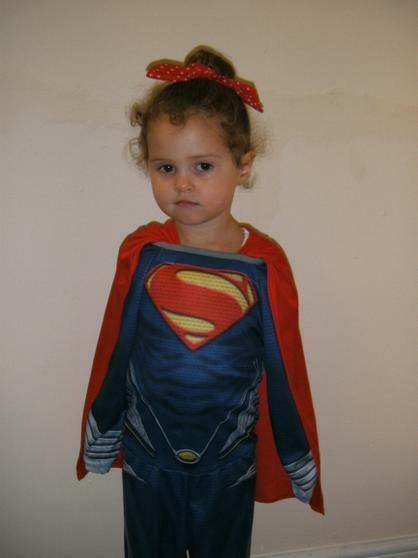 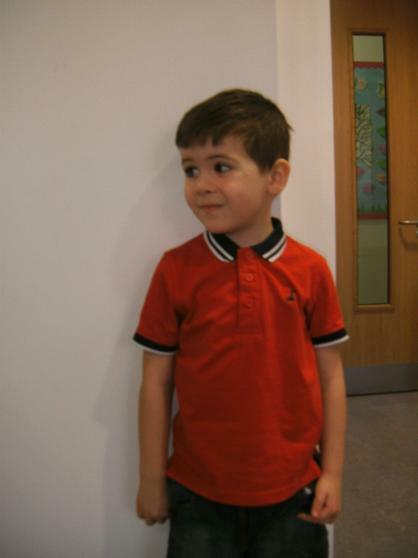 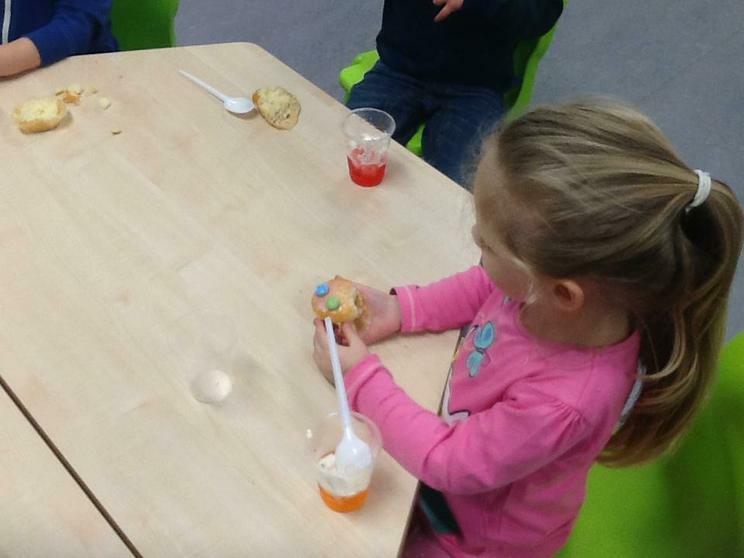 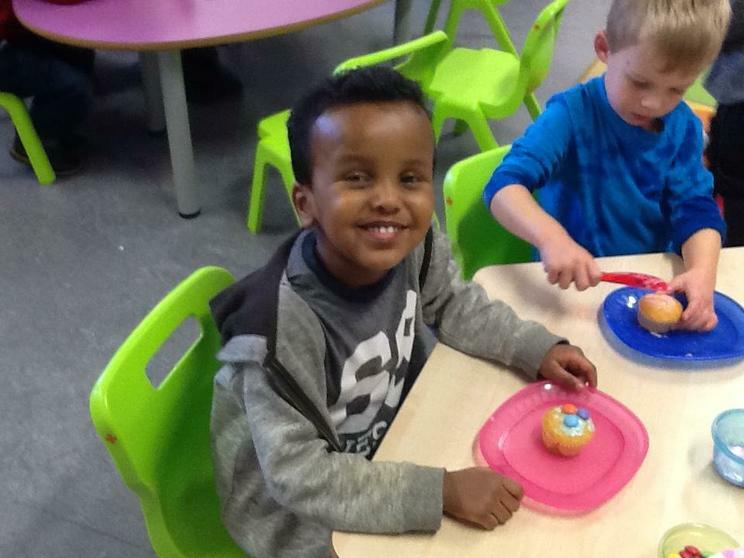 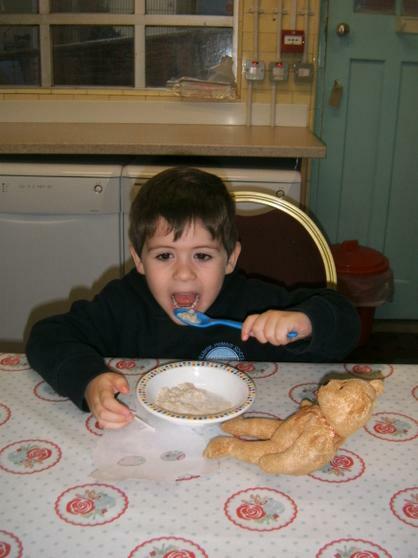 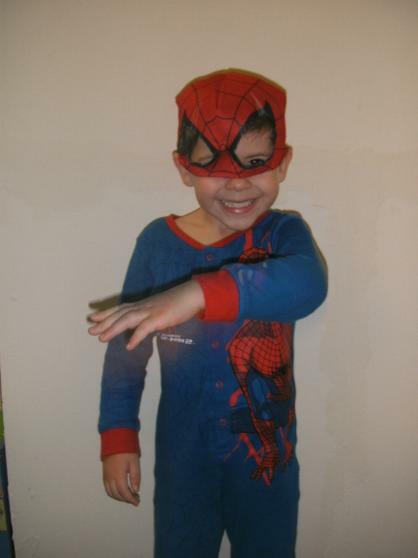 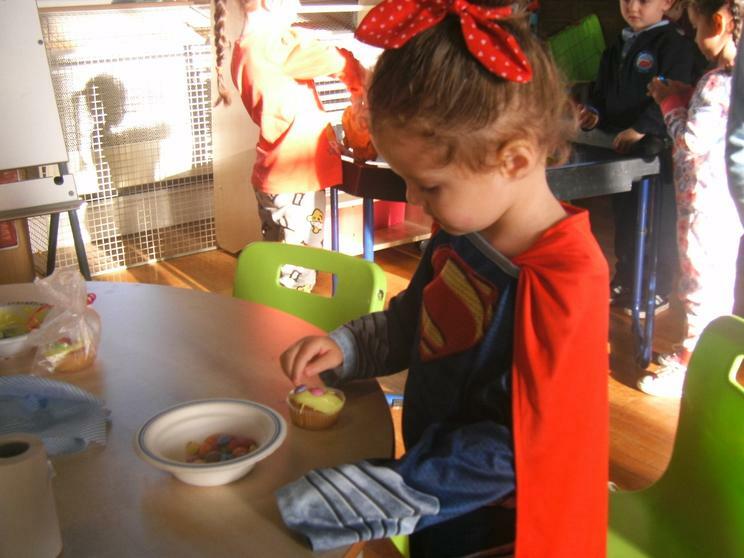 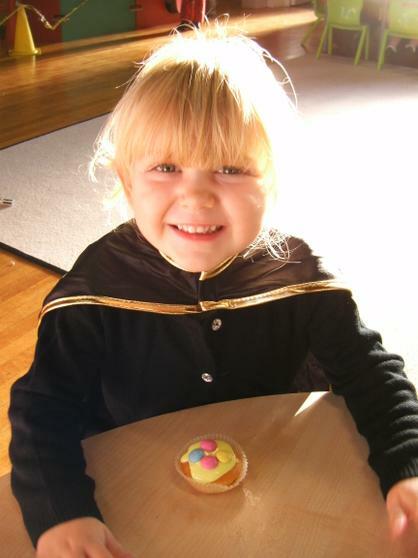 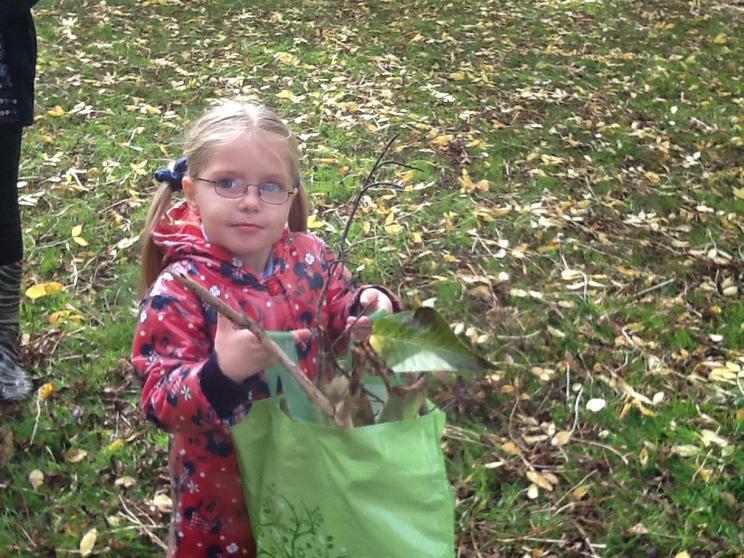 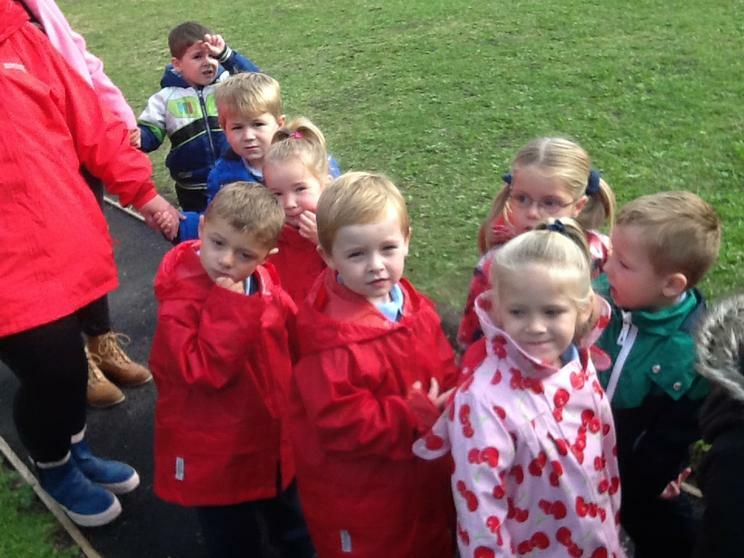 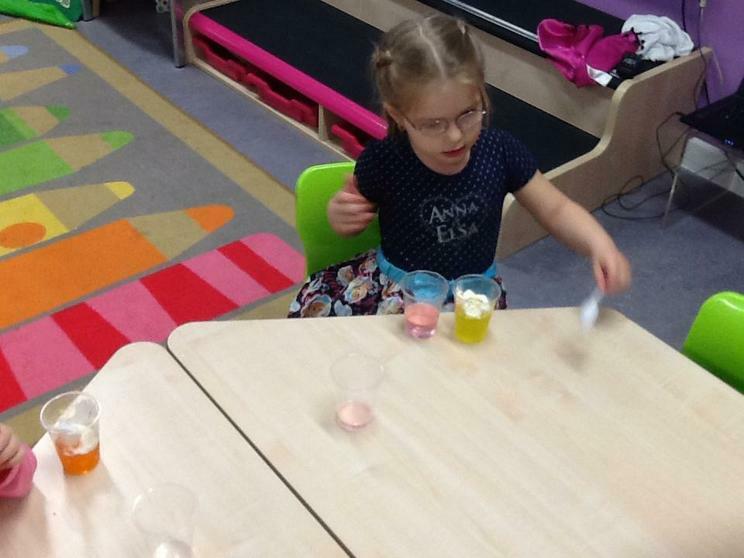 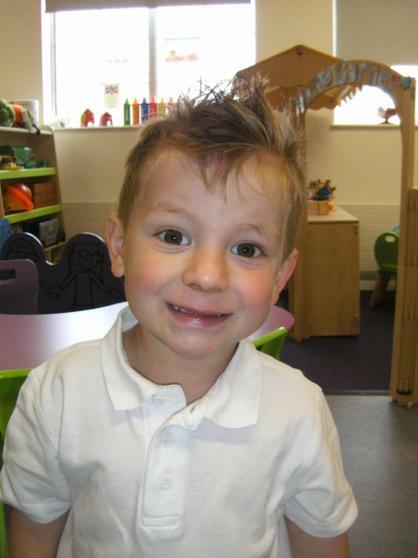 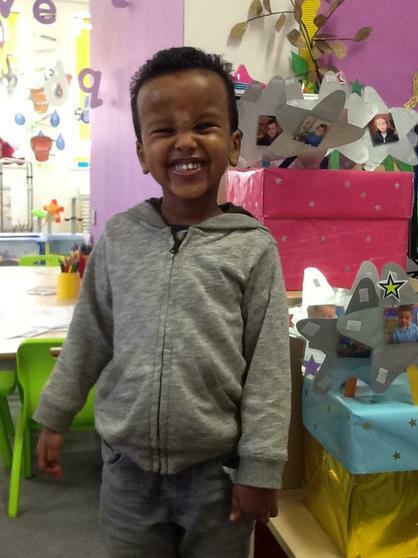 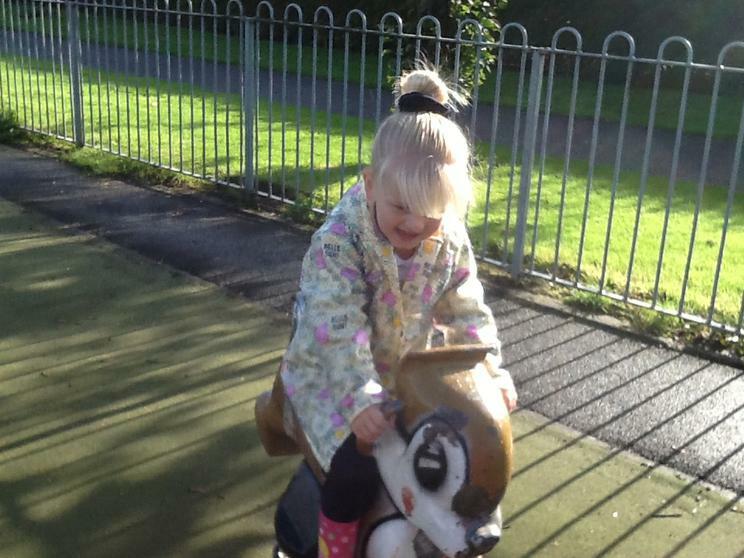 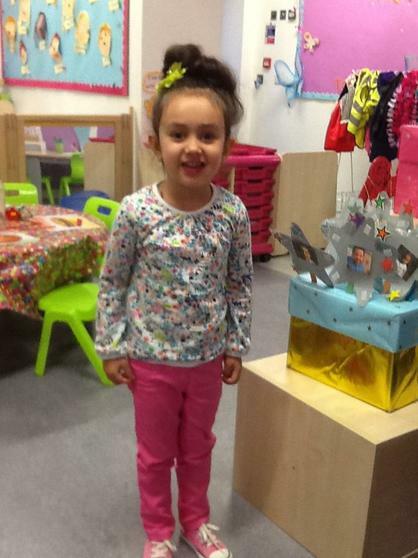 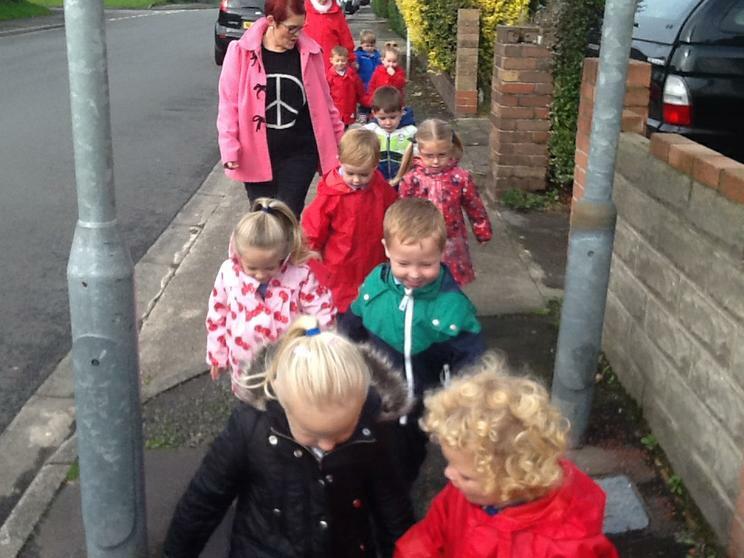 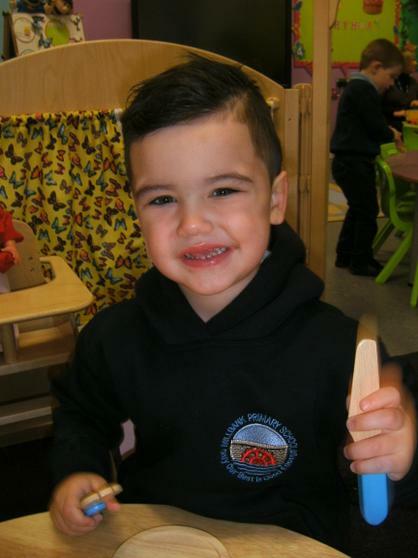 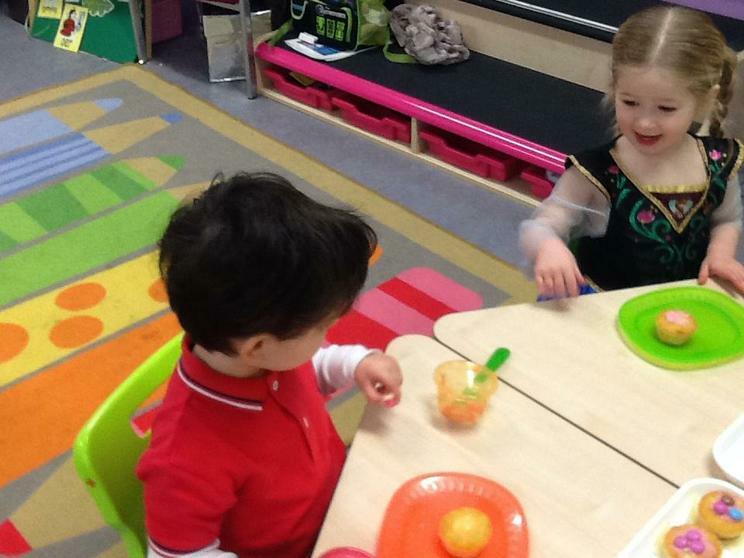 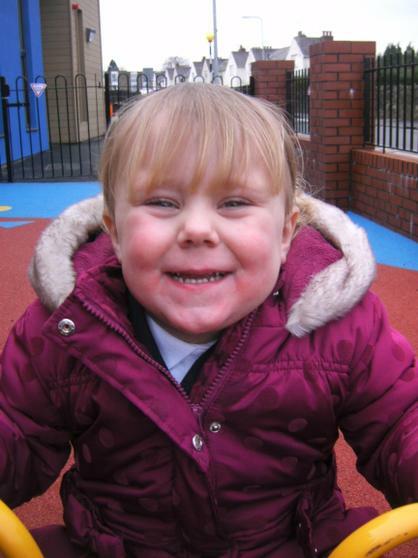 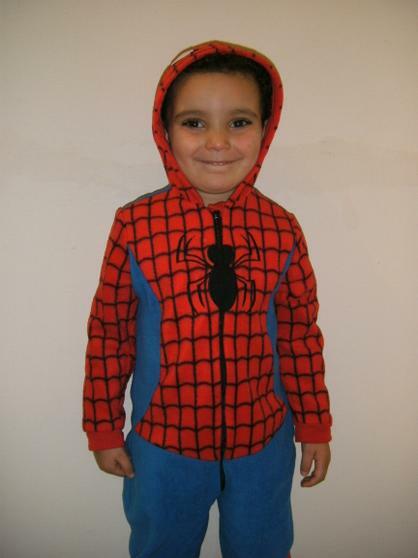 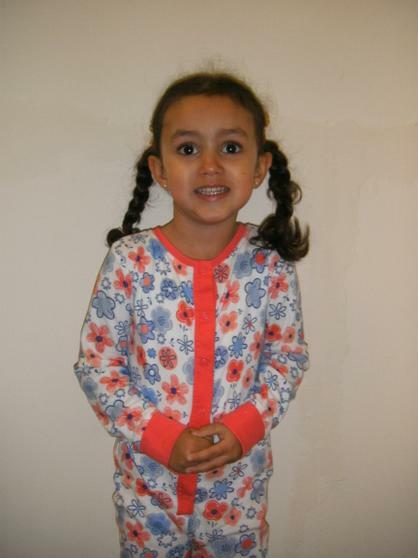 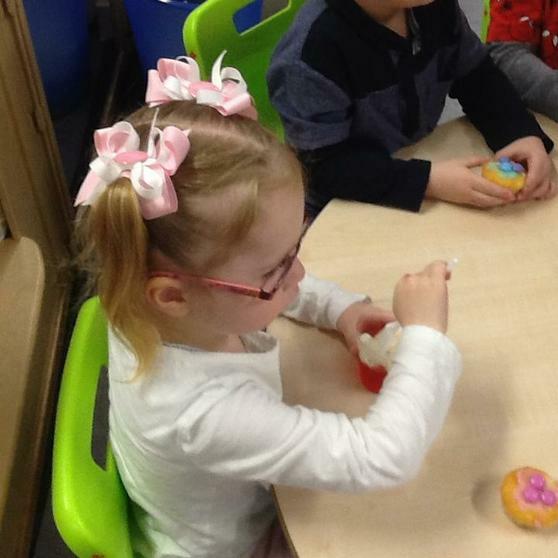 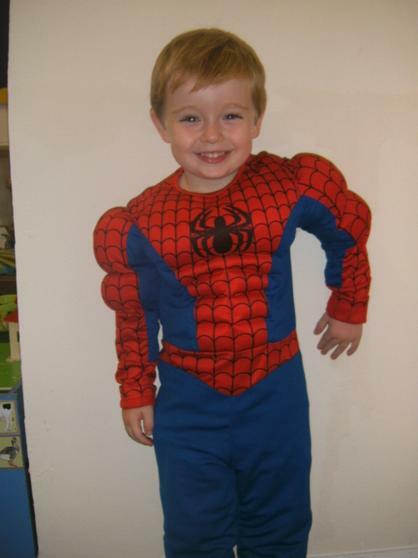 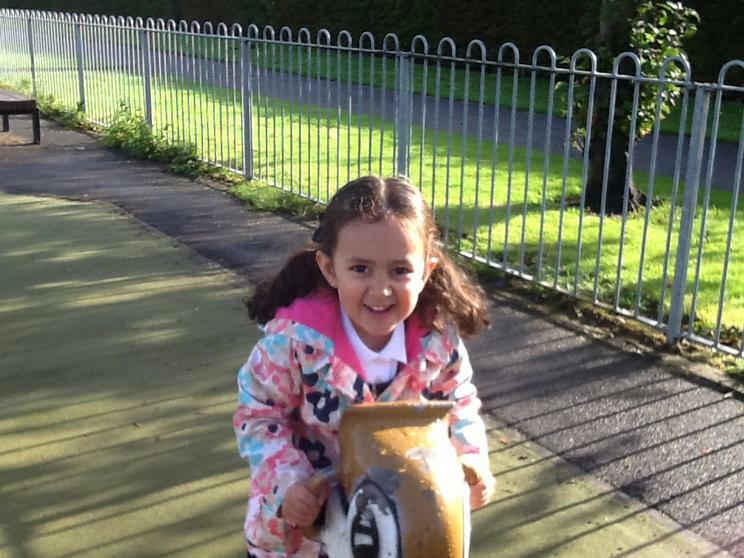 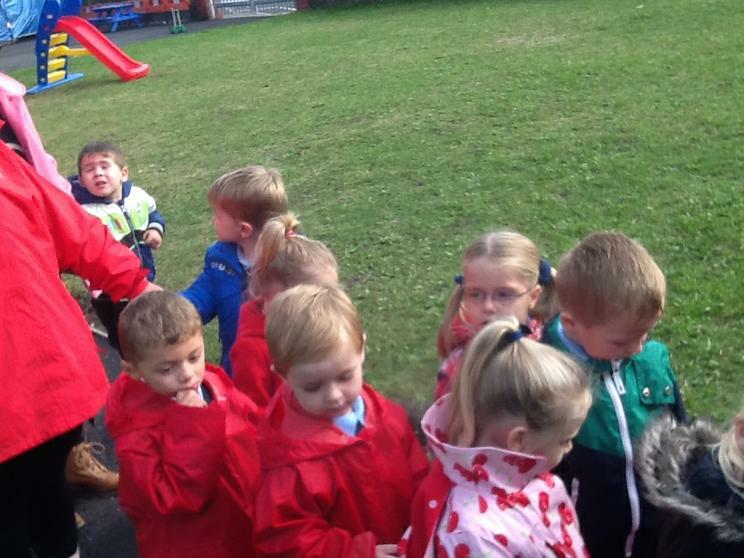 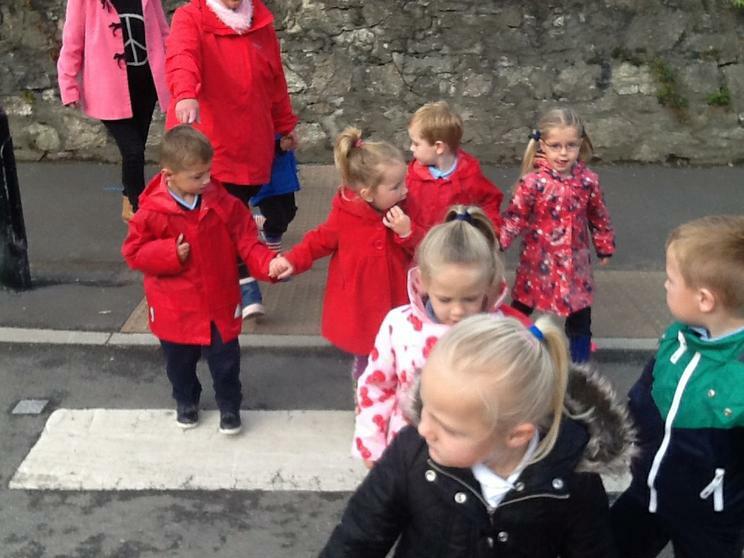 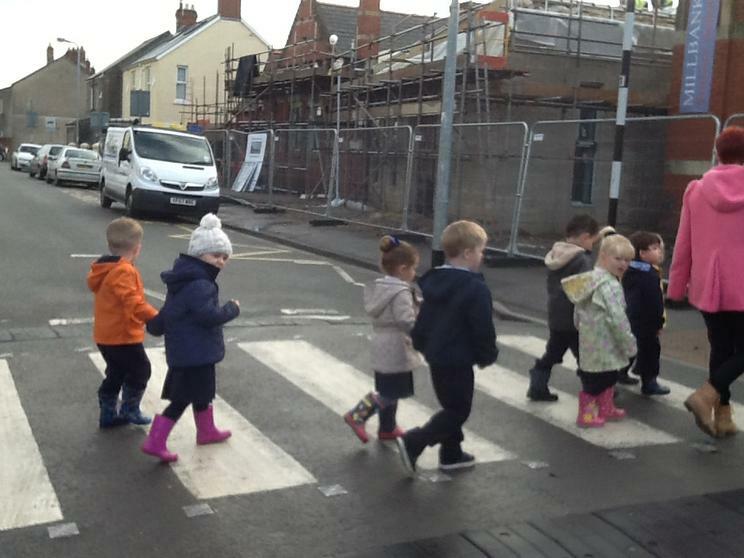 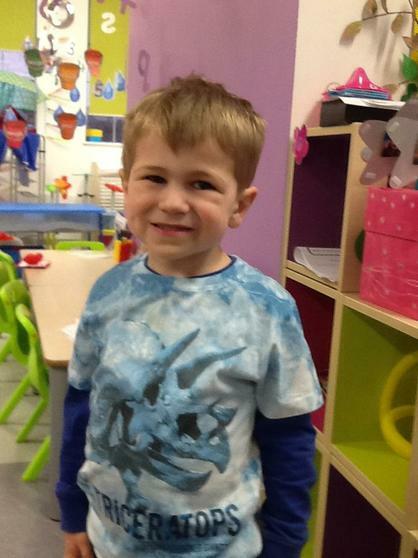 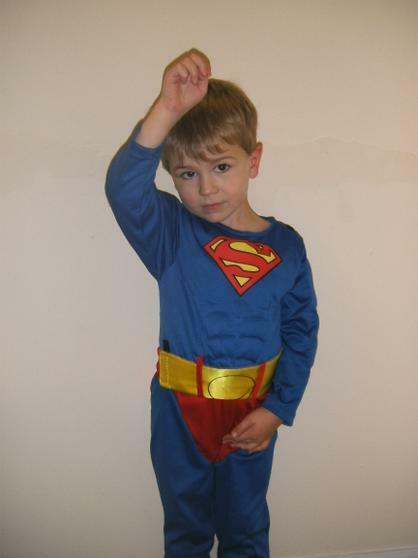 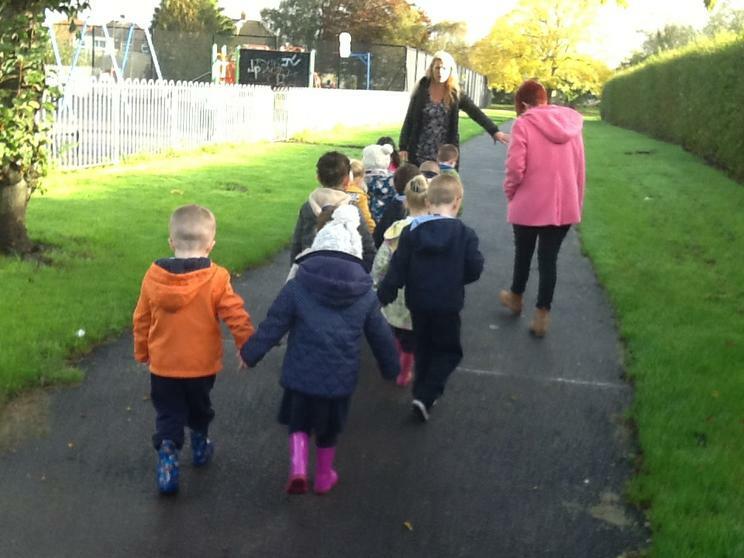 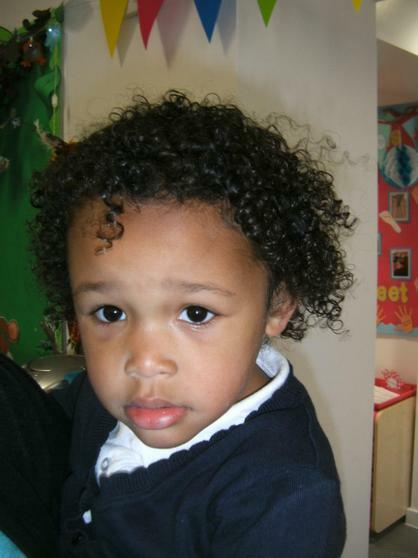 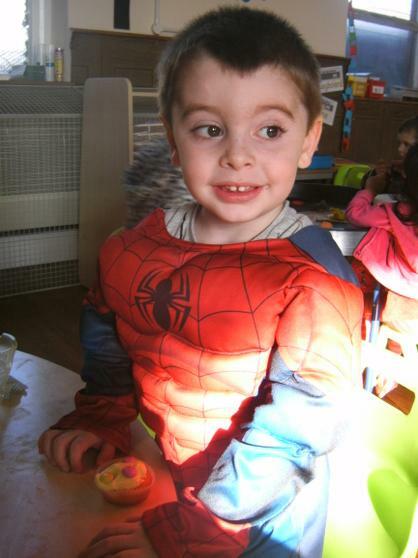 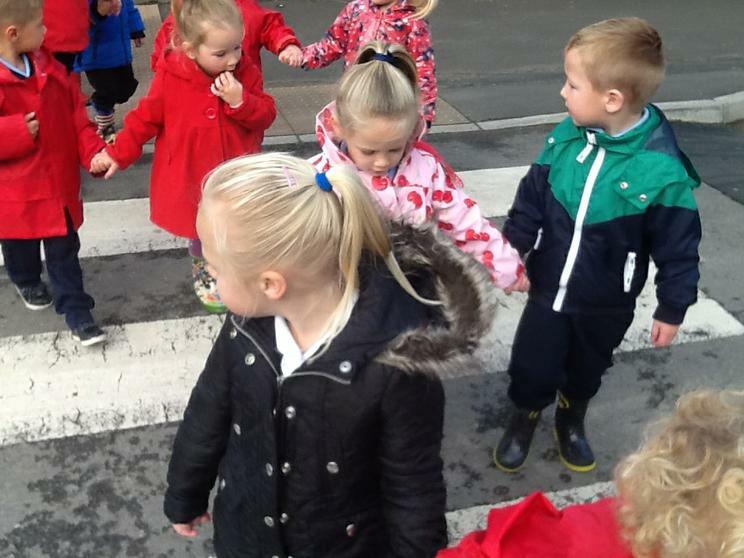 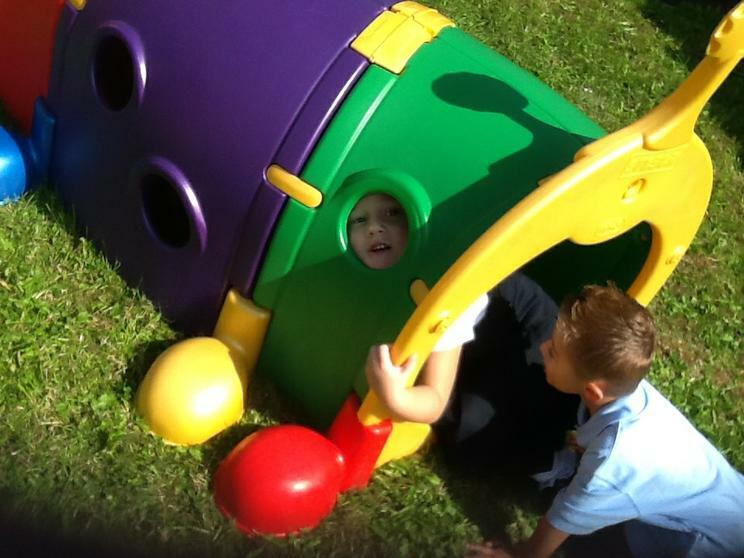 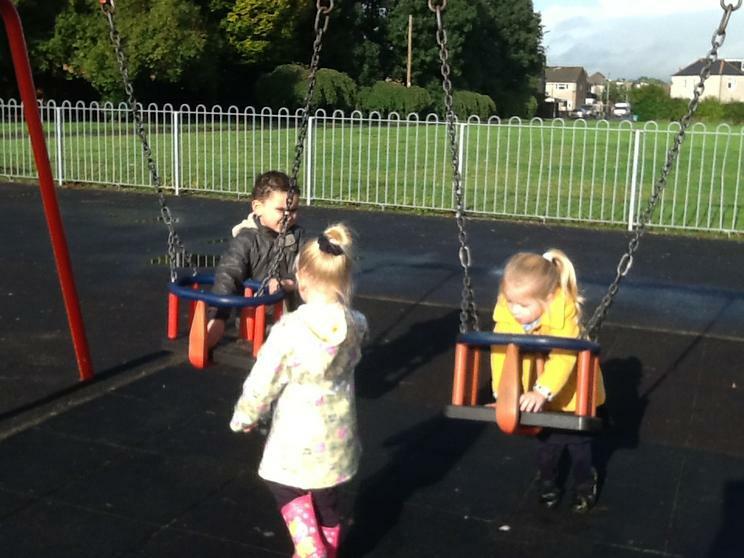 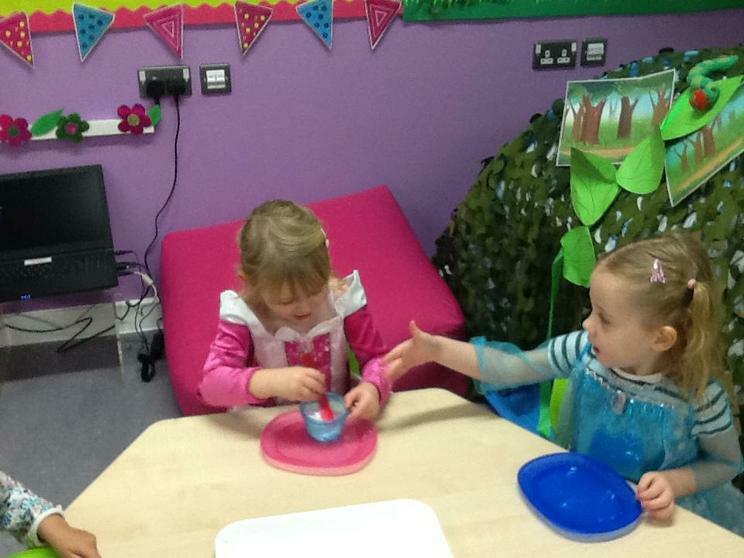 We will be developing your child’s personal and social skills and teaching them how to take turns and care for others around us and of course making some super new friends along the way. 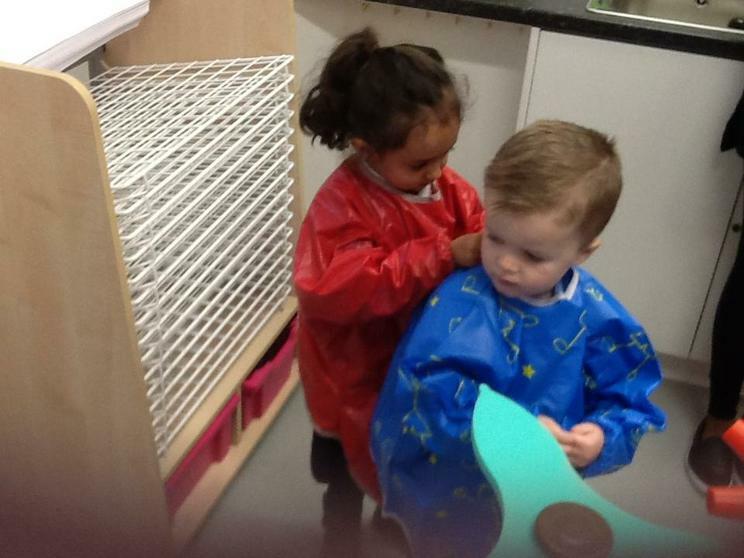 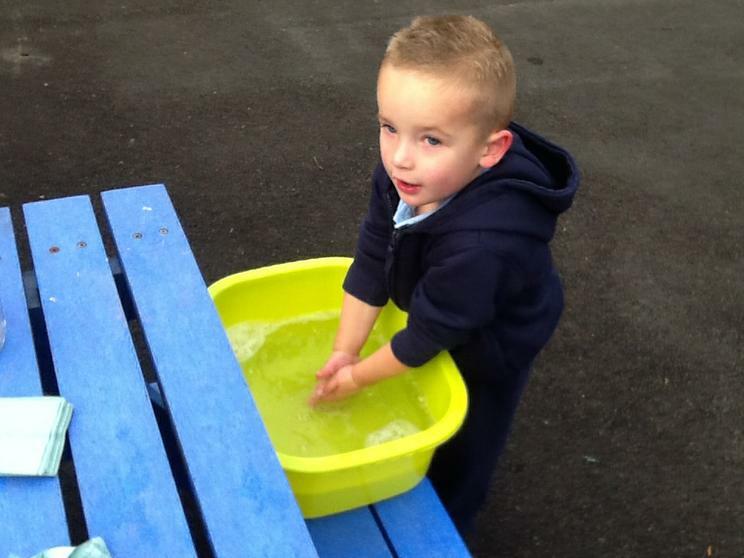 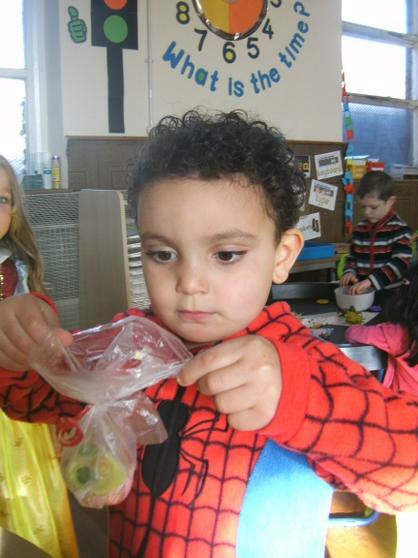 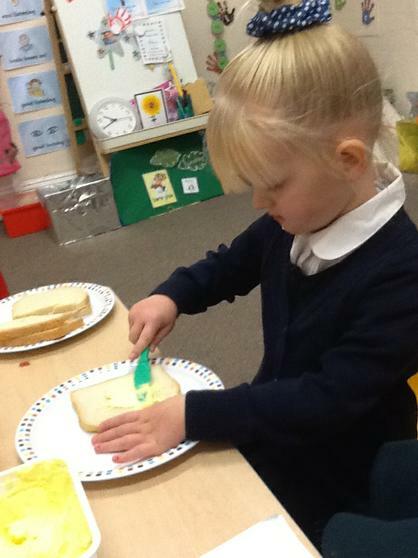 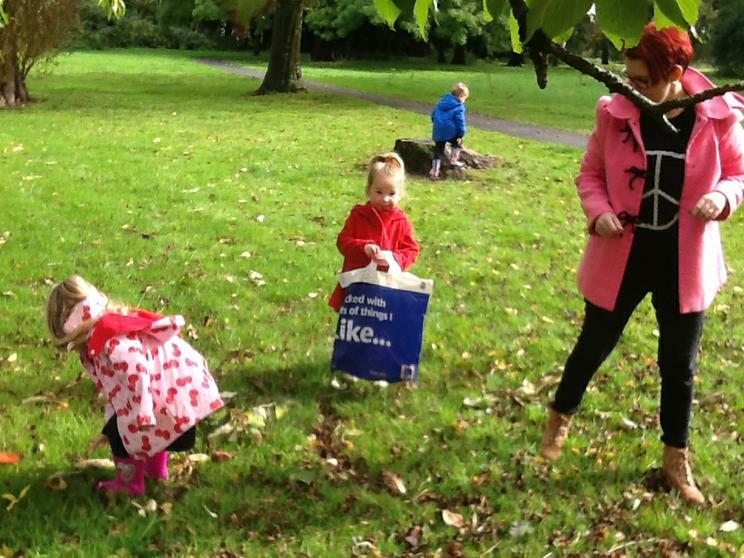 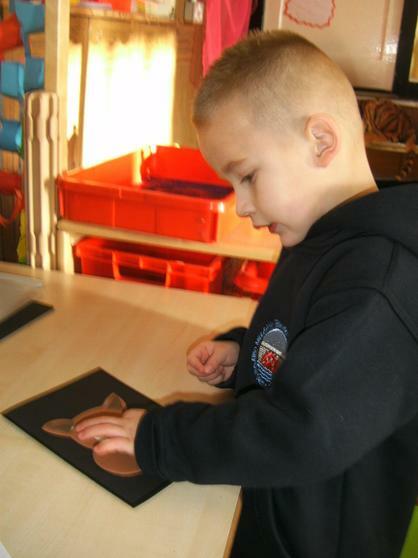 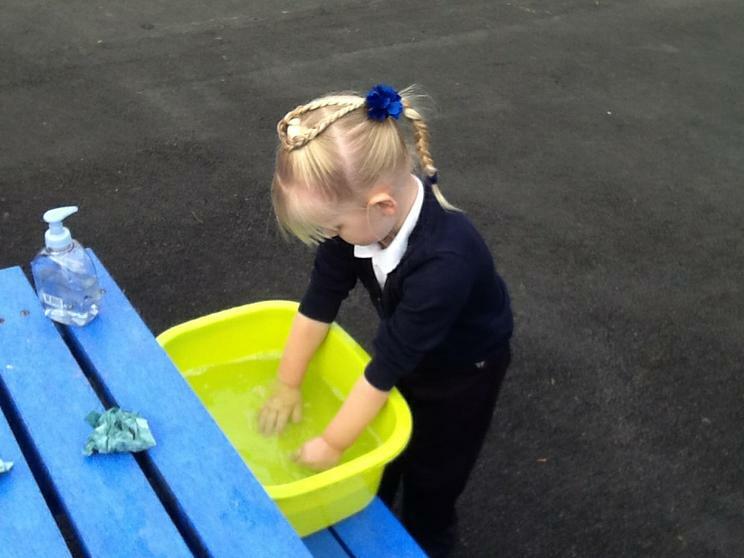 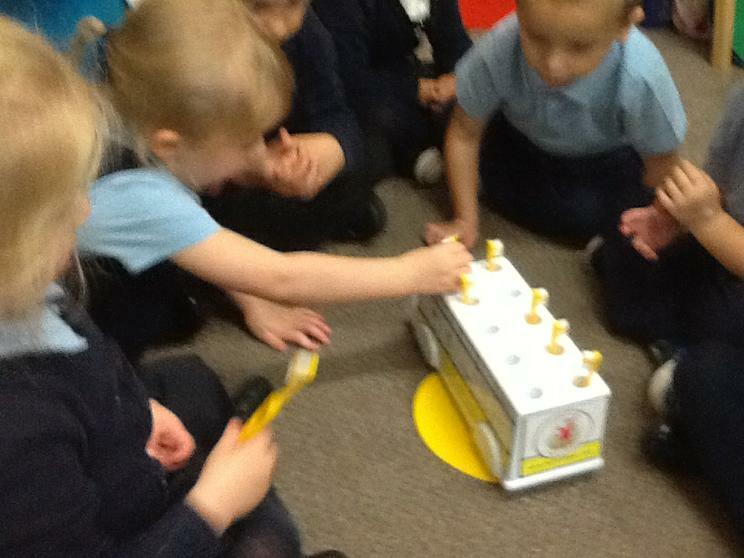 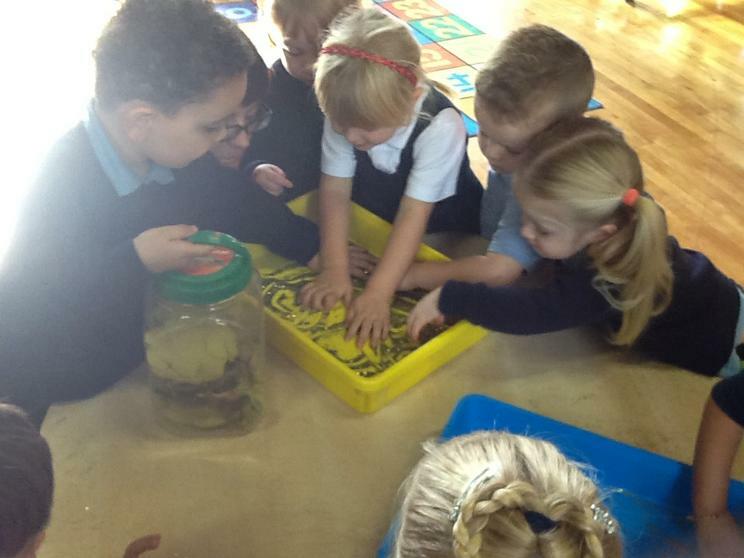 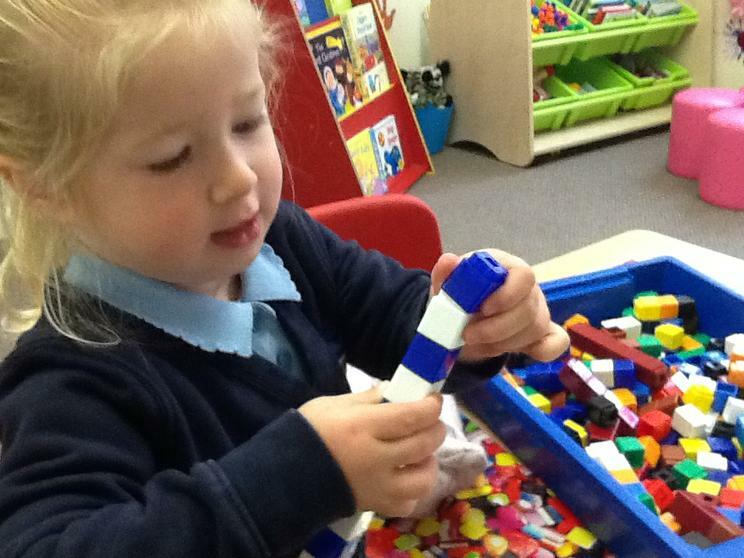 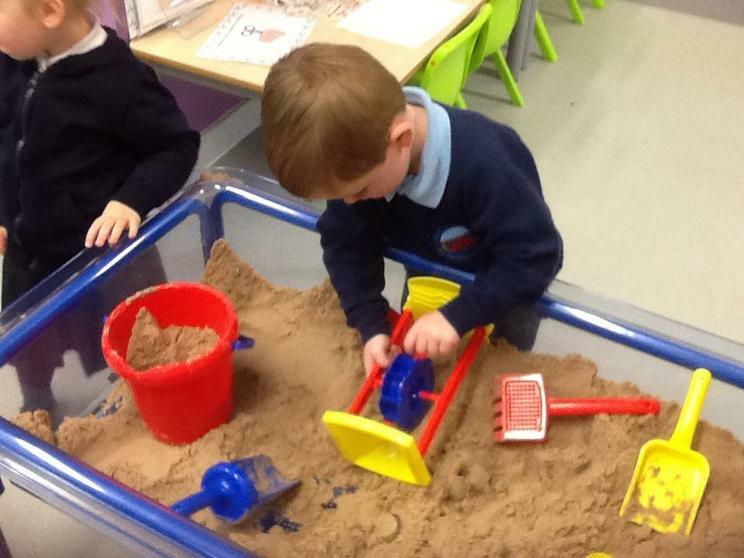 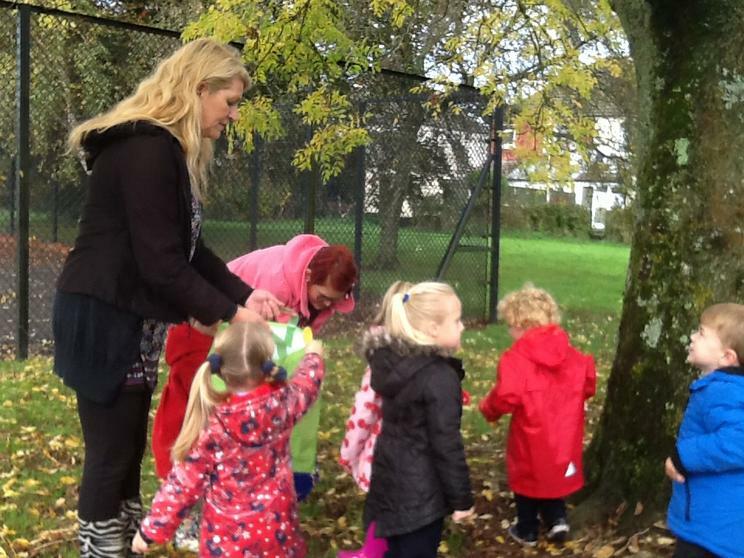 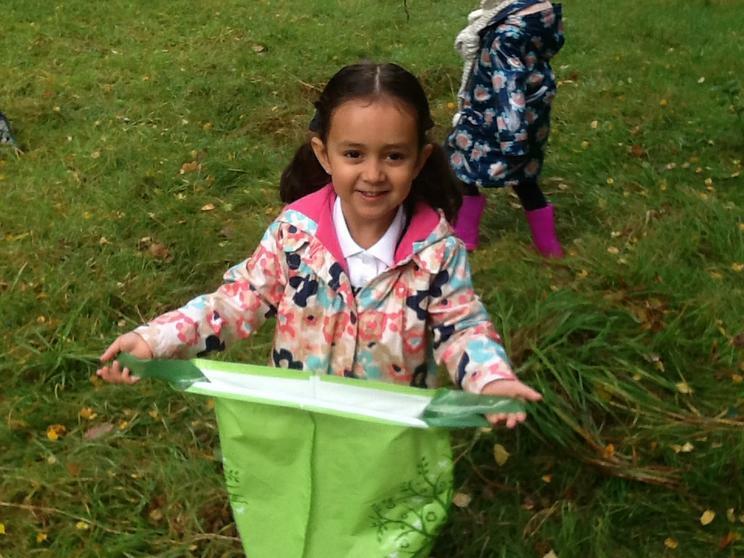 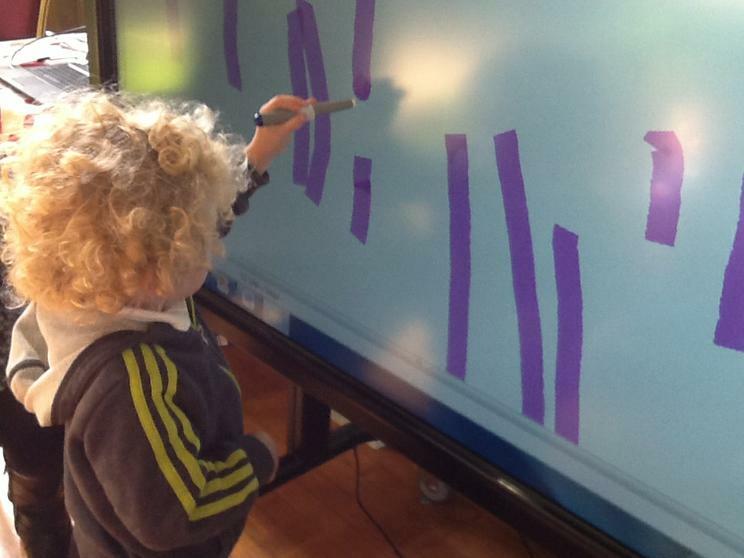 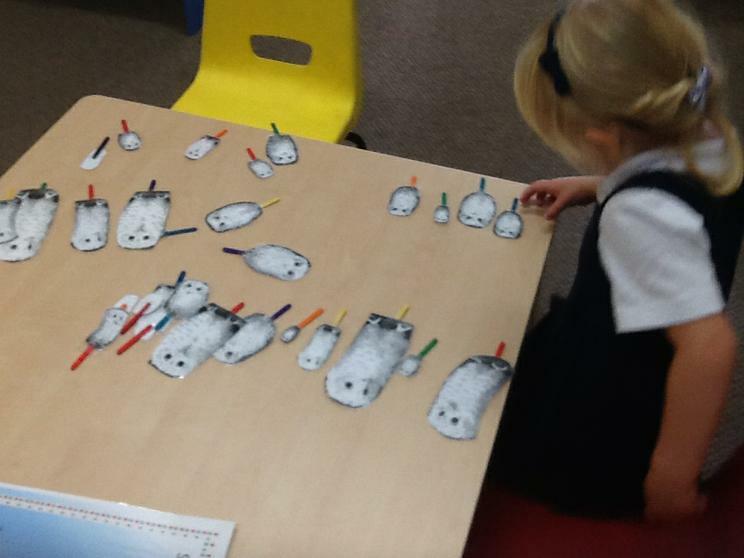 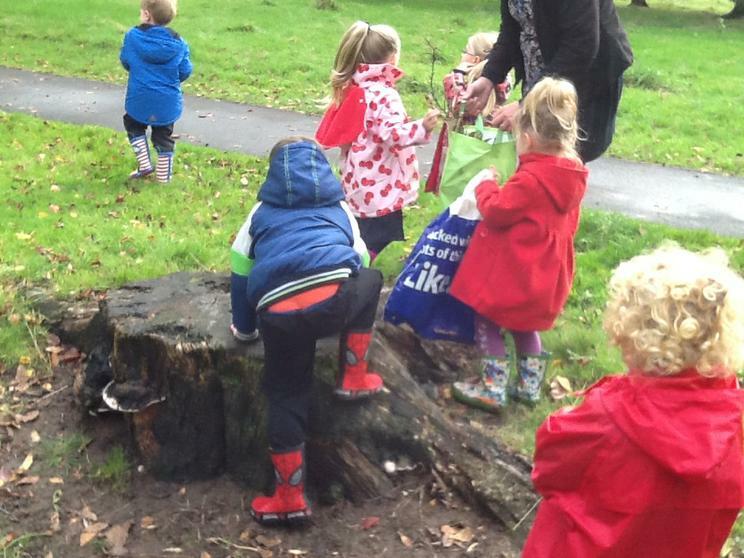 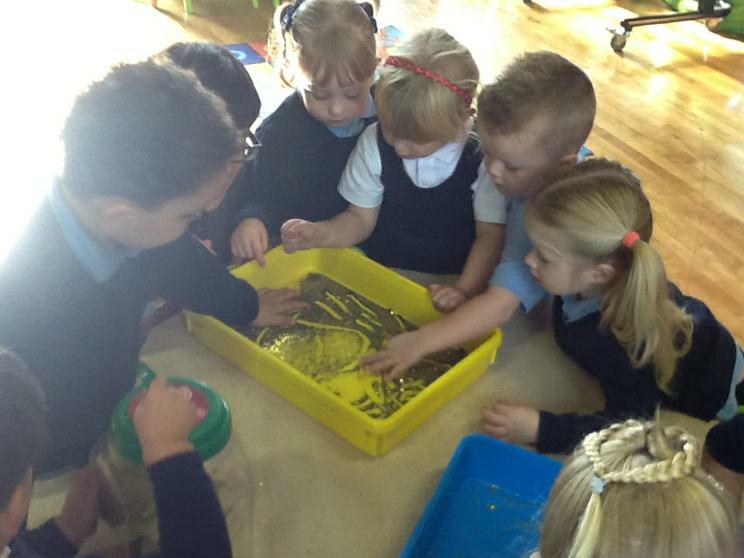 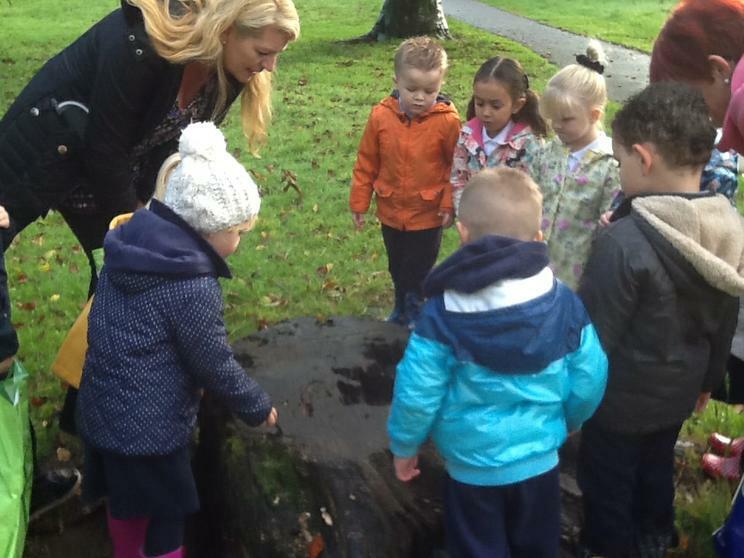 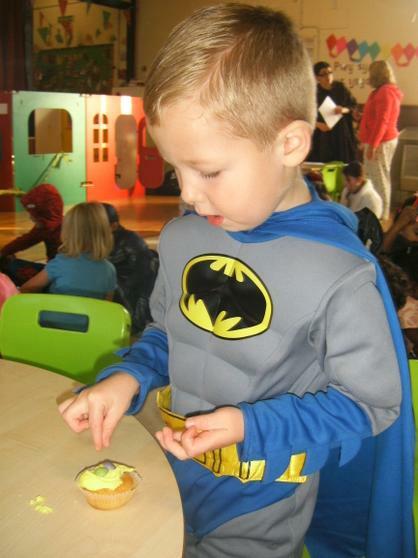 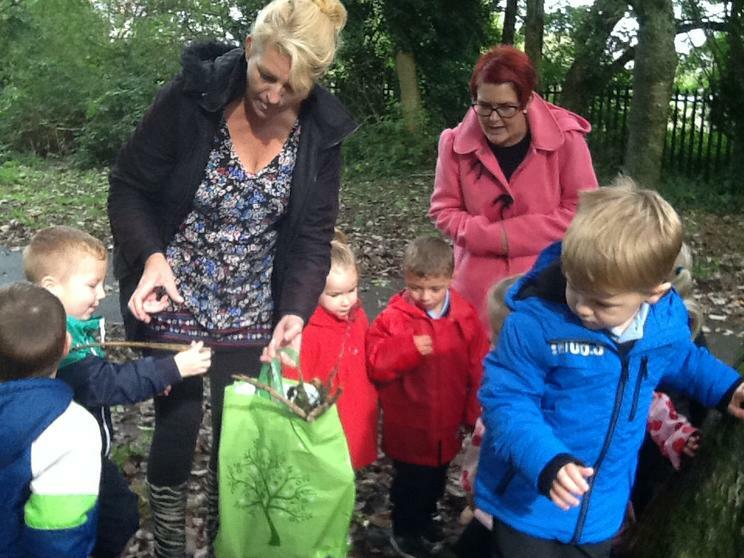 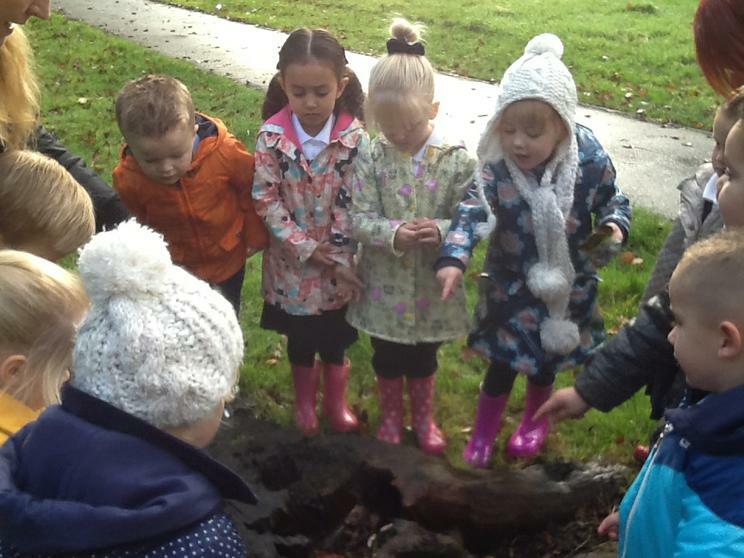 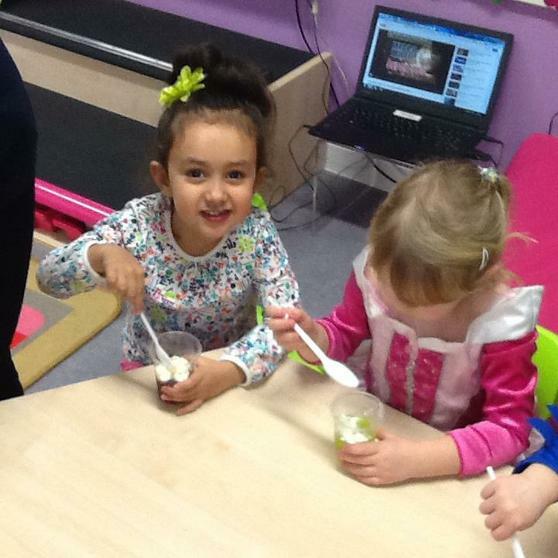 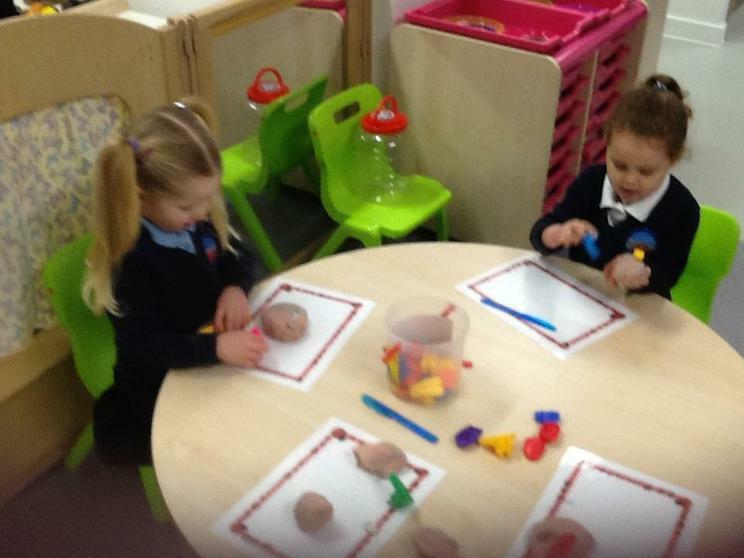 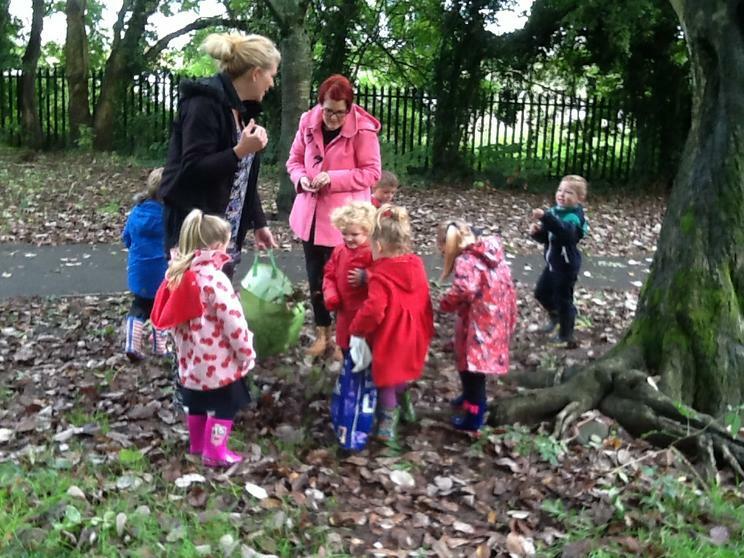 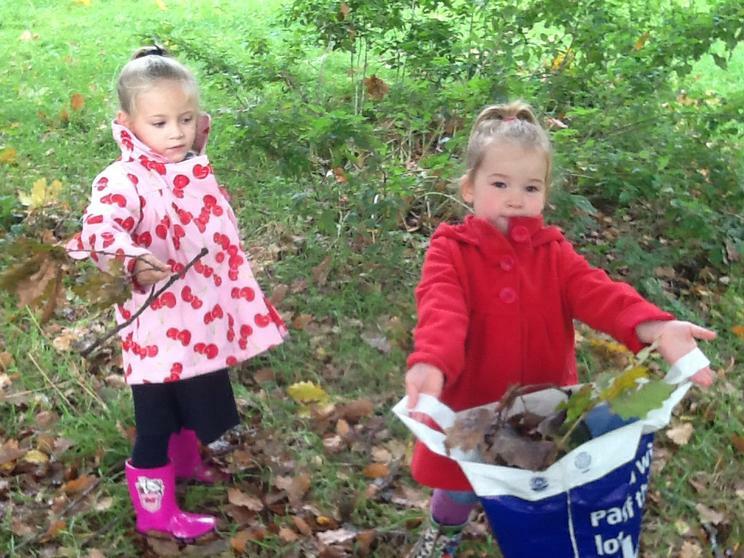 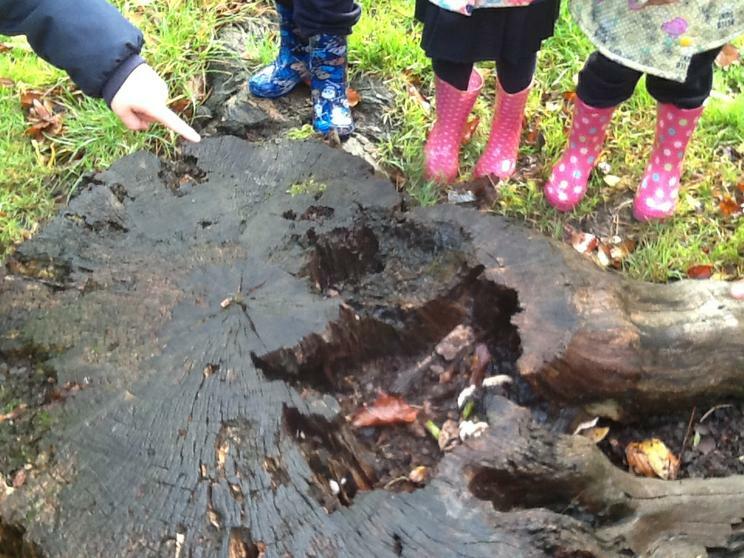 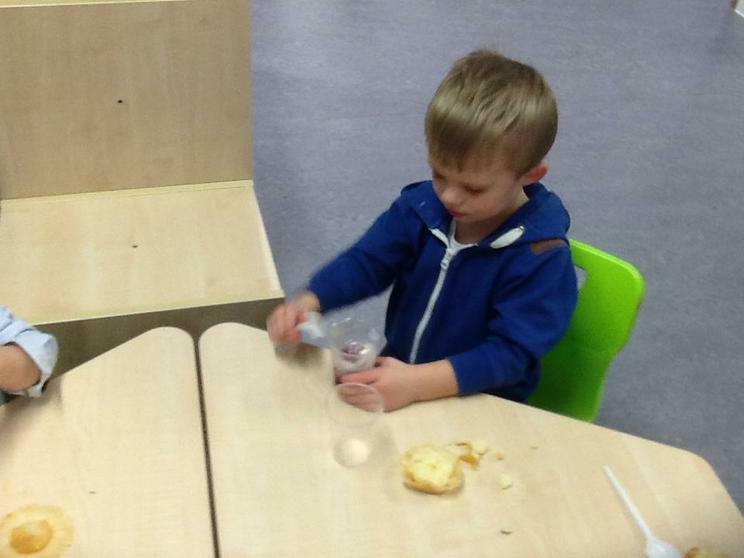 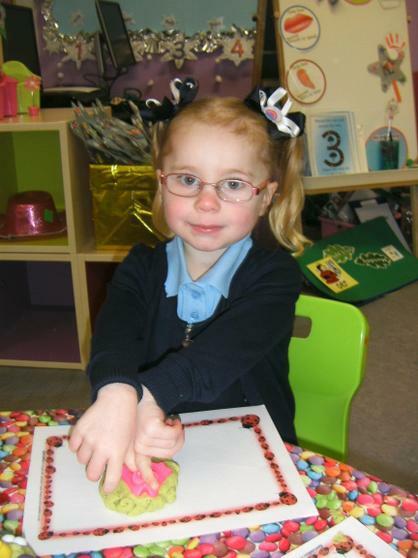 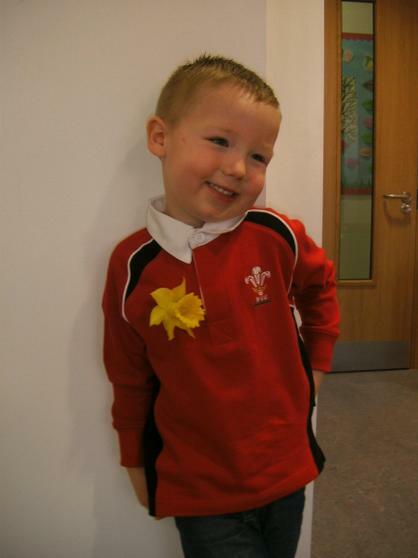 In the Foundation Phase we love hands on learning approach as children learn more effectively from seeing and doing and getting their hands dirty. 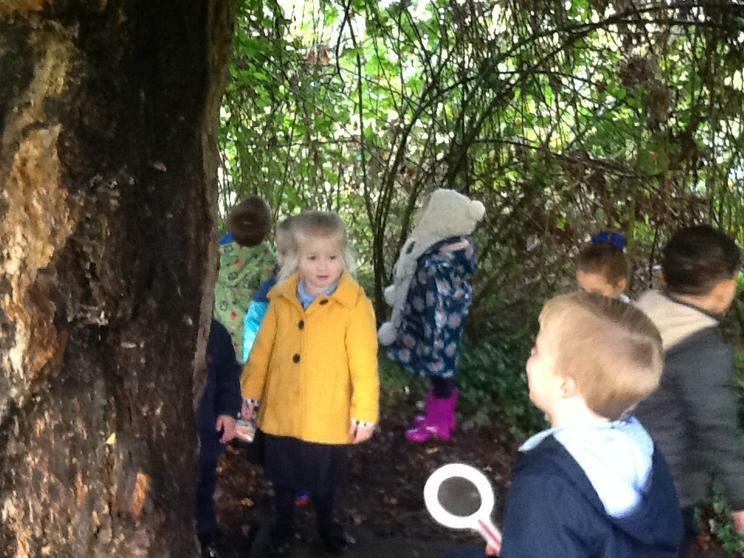 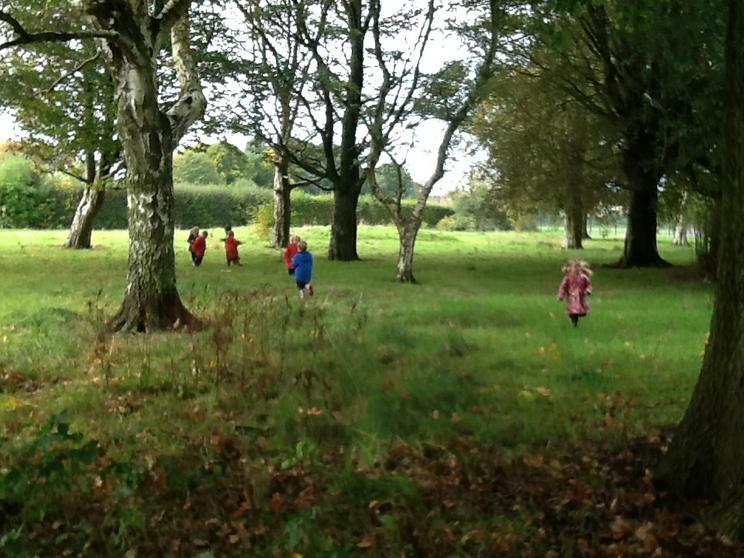 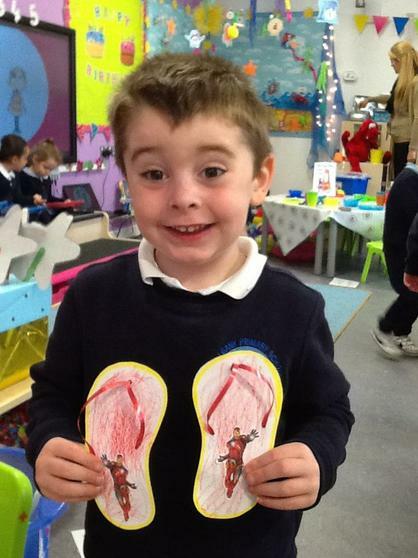 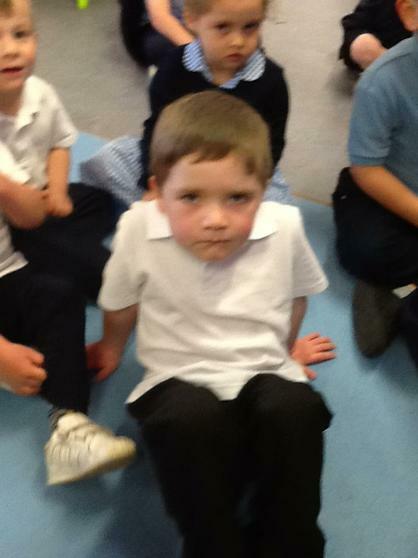 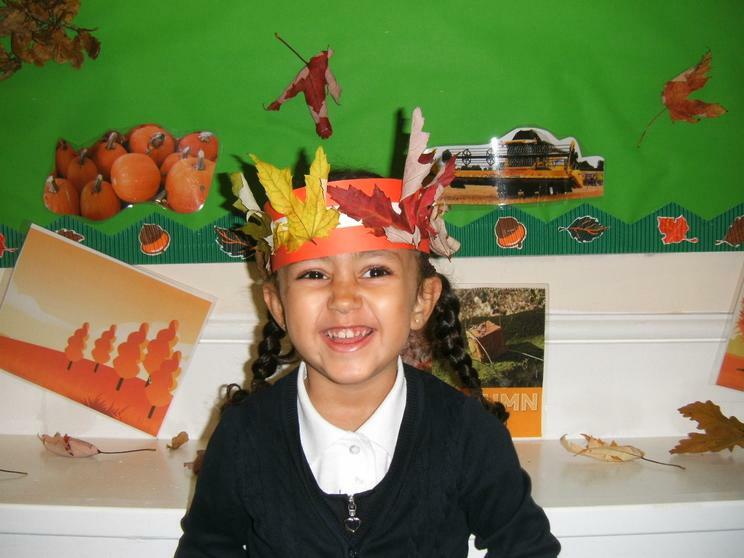 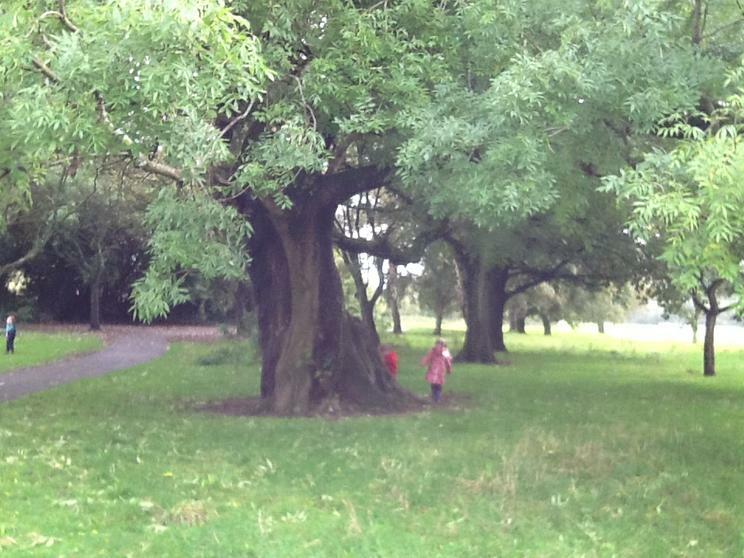 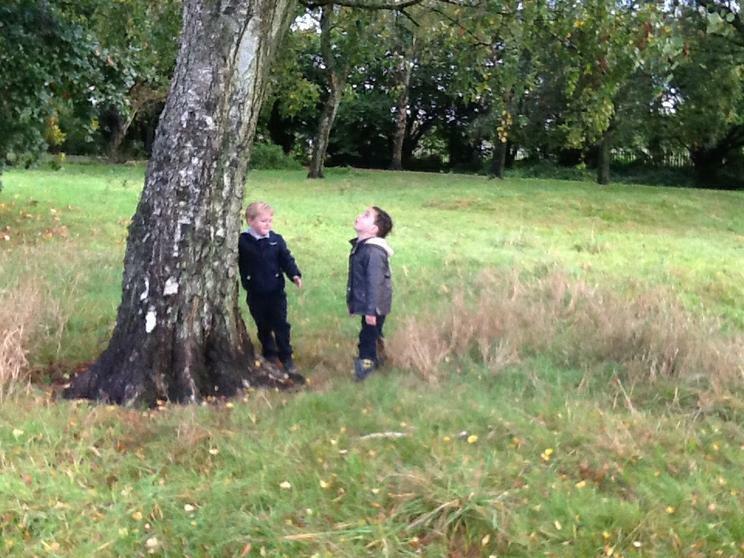 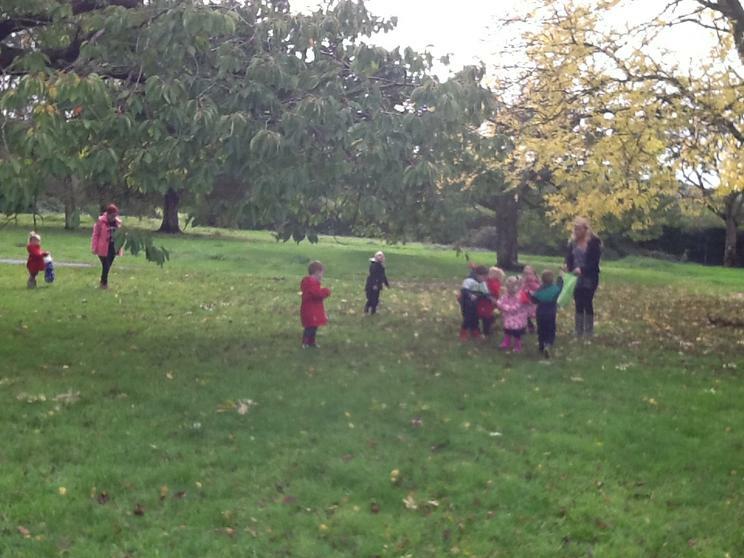 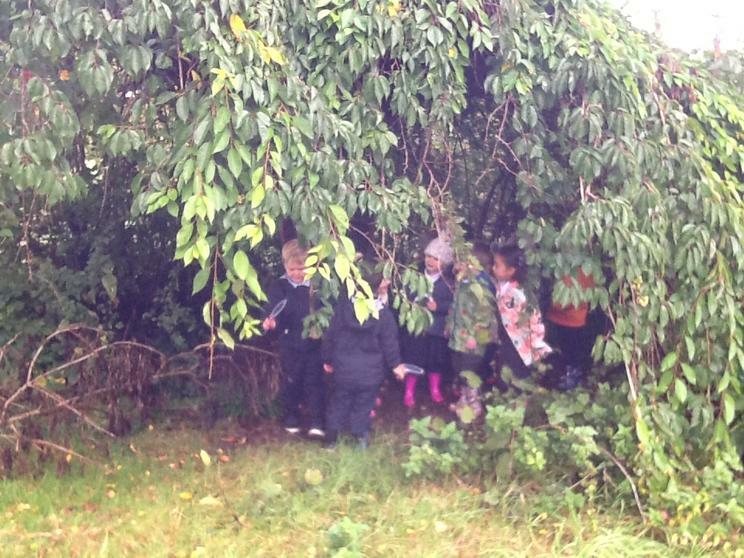 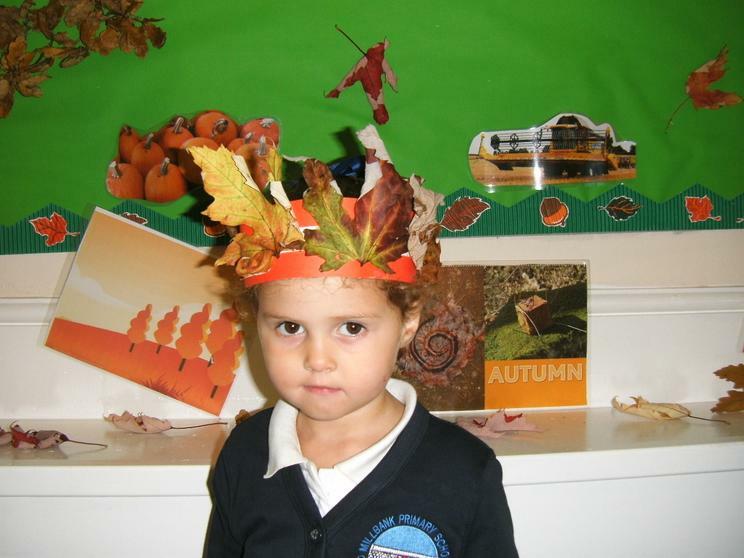 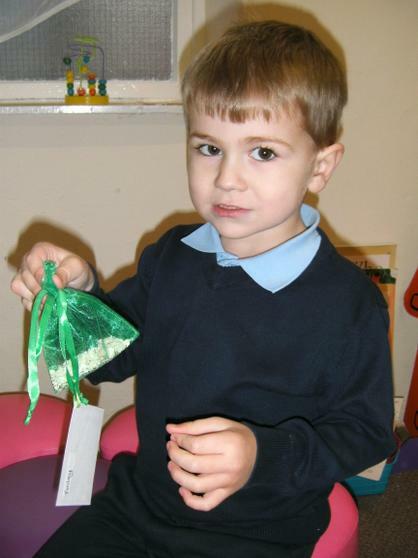 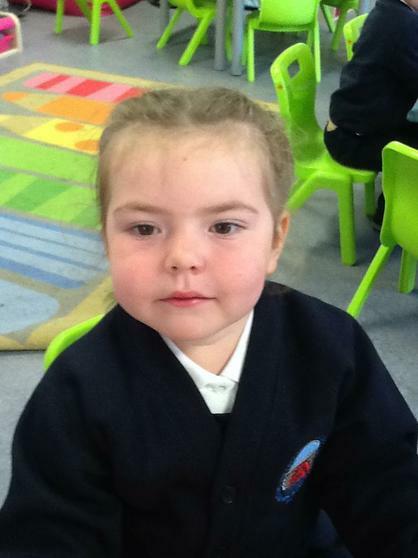 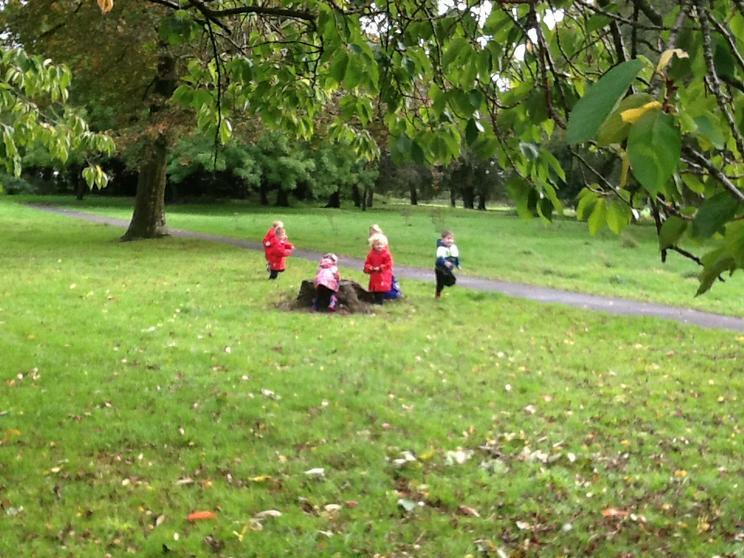 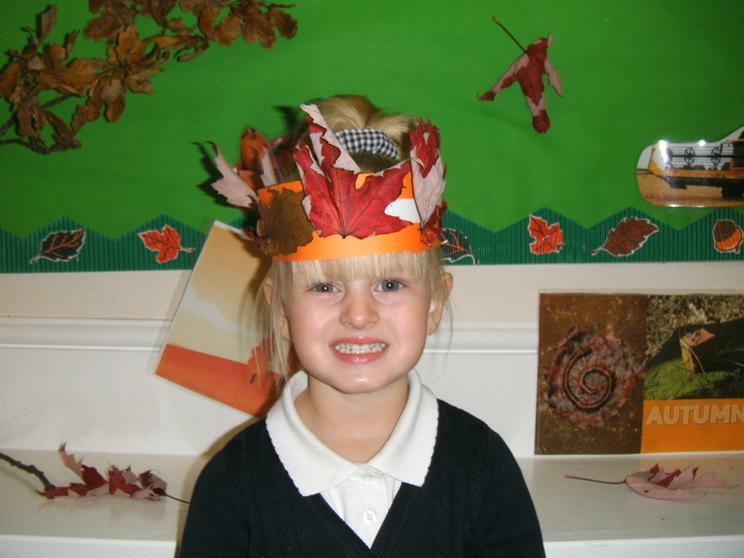 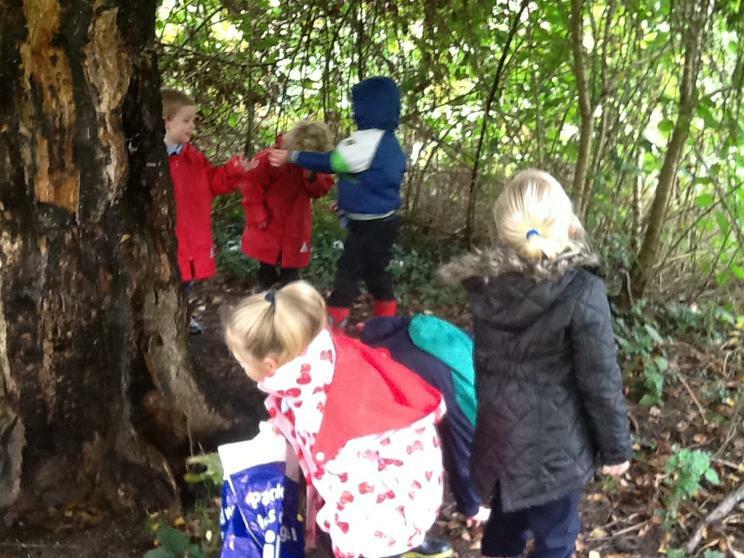 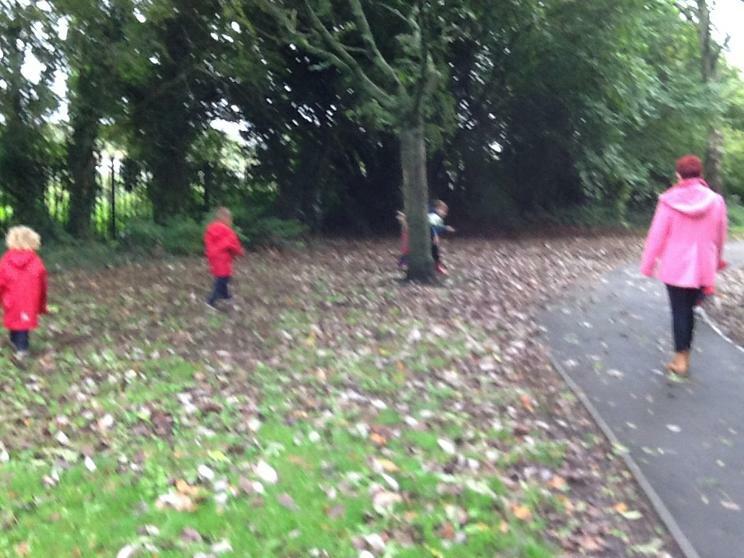 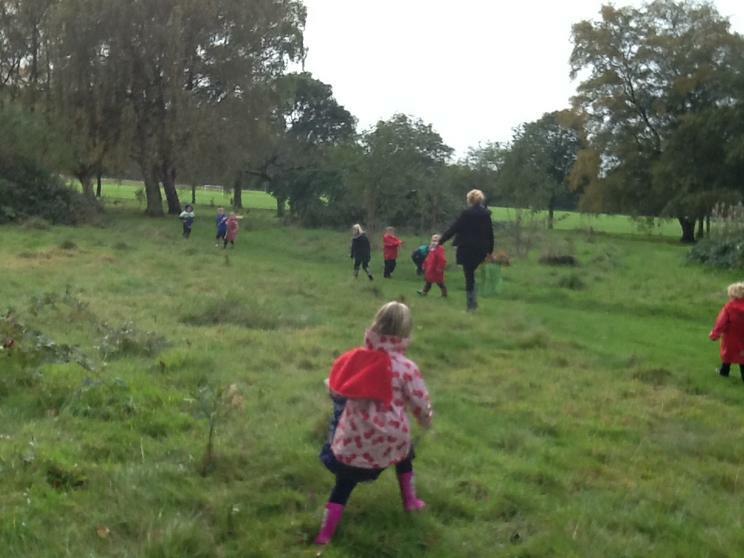 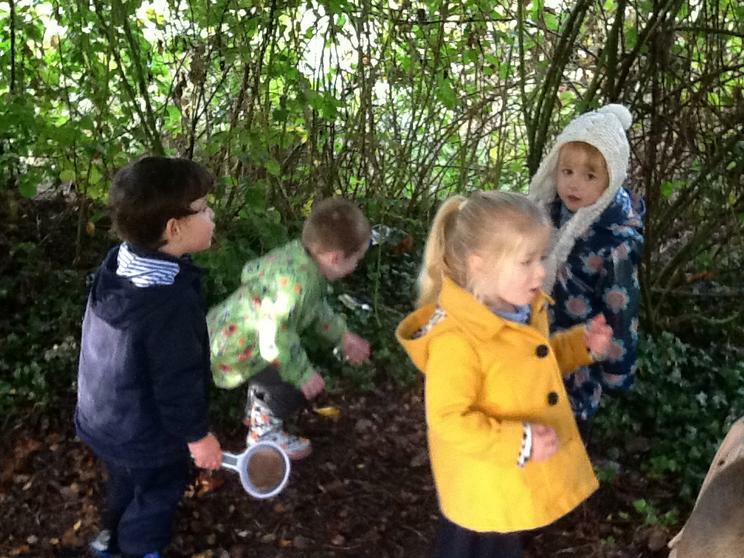 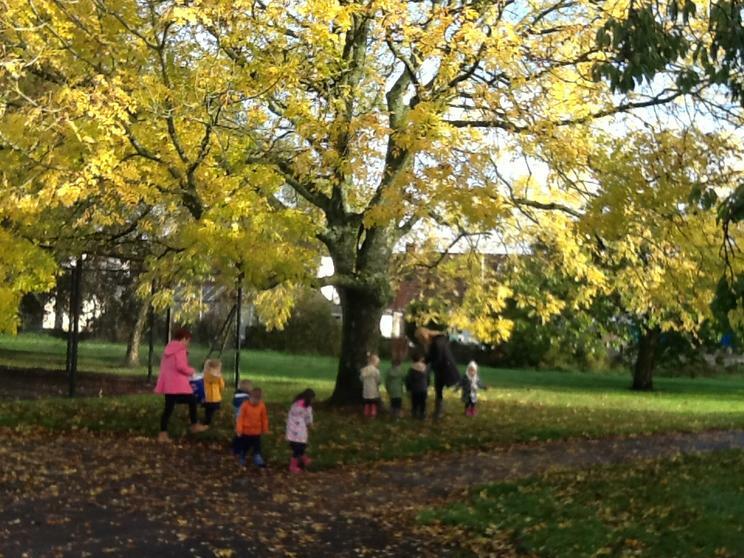 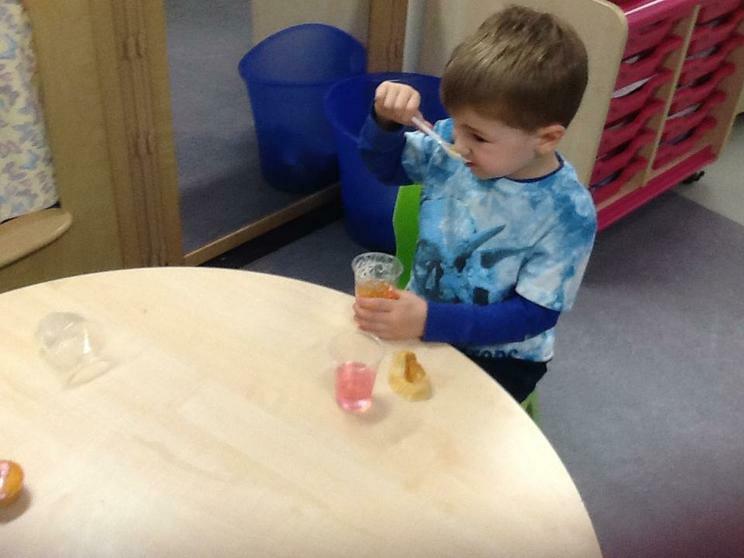 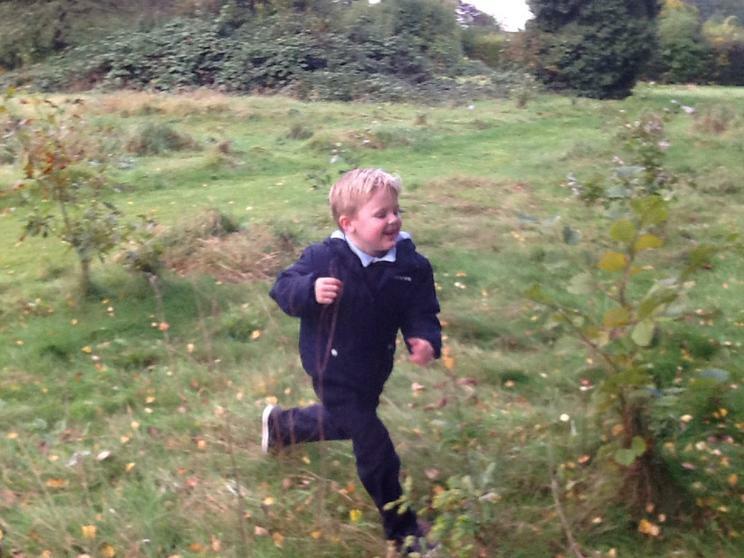 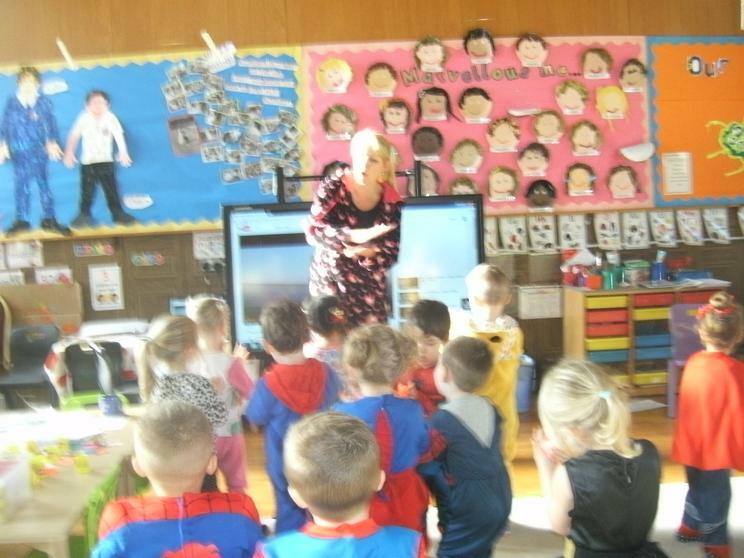 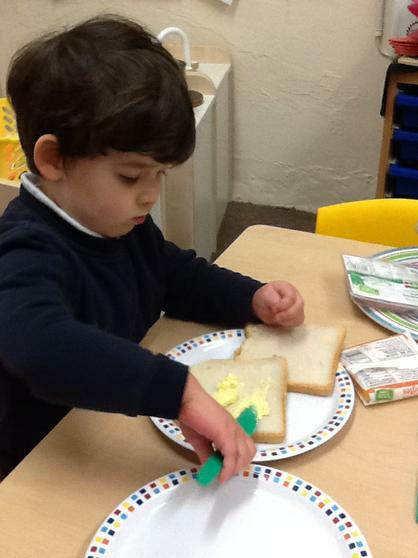 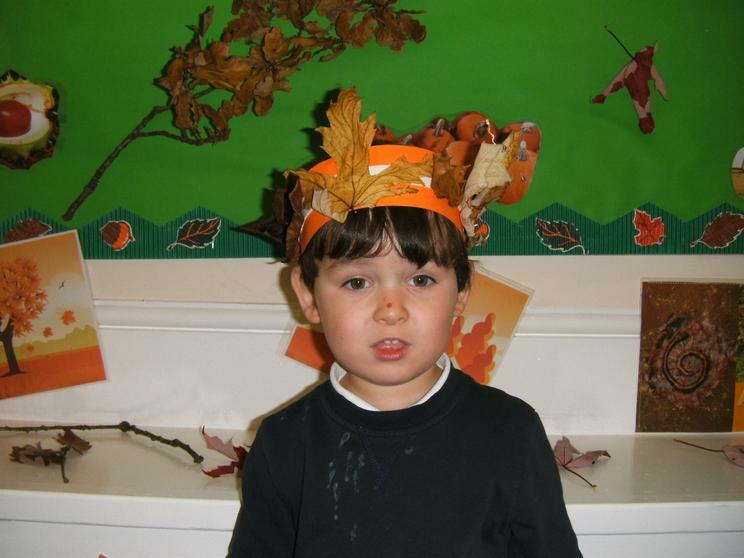 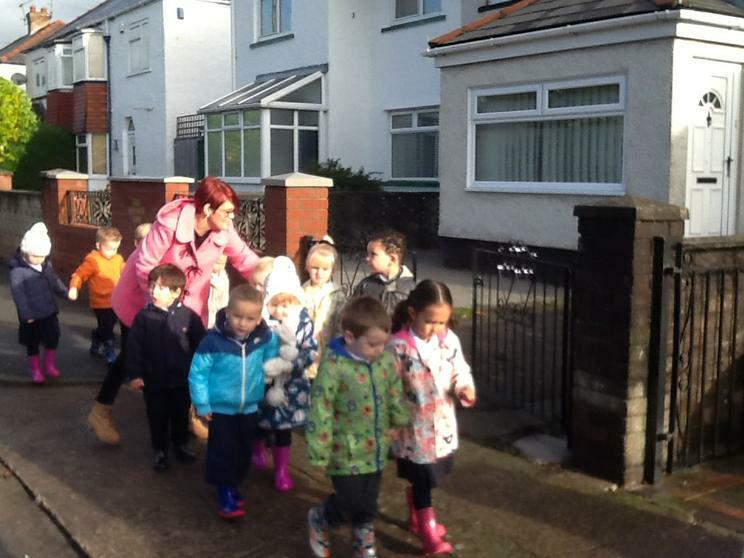 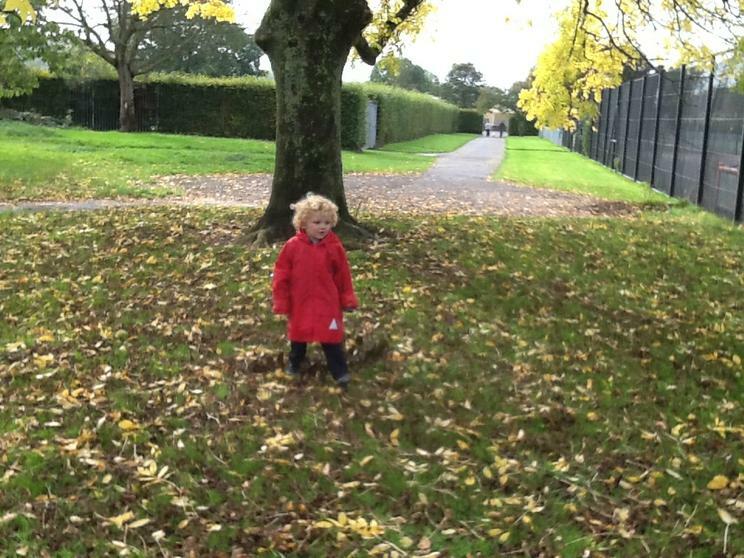 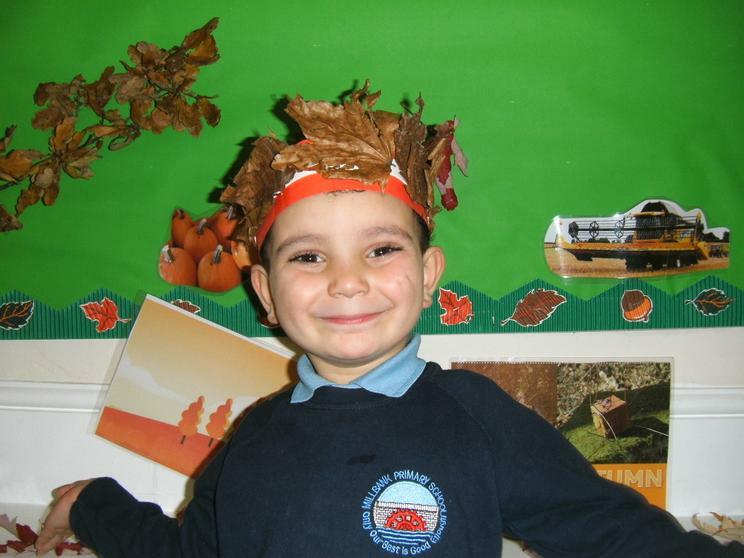 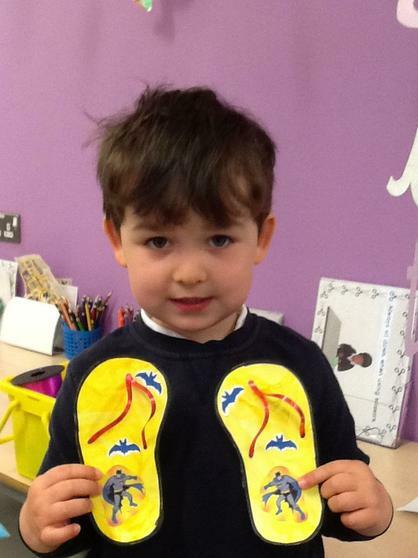 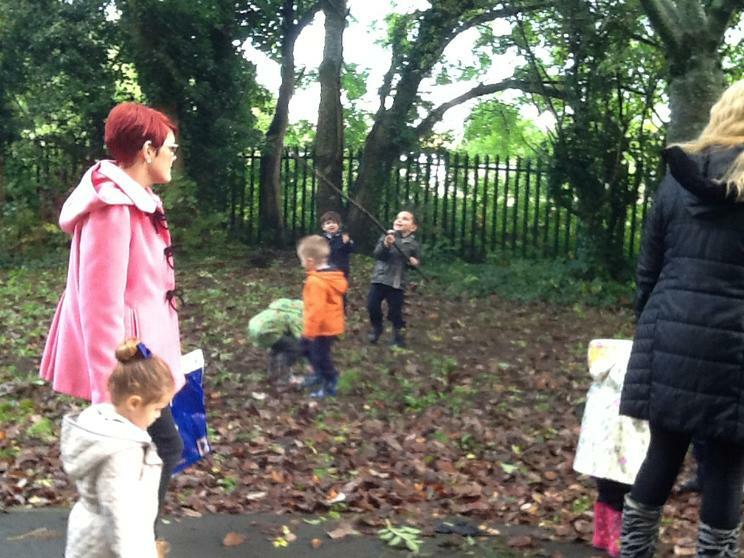 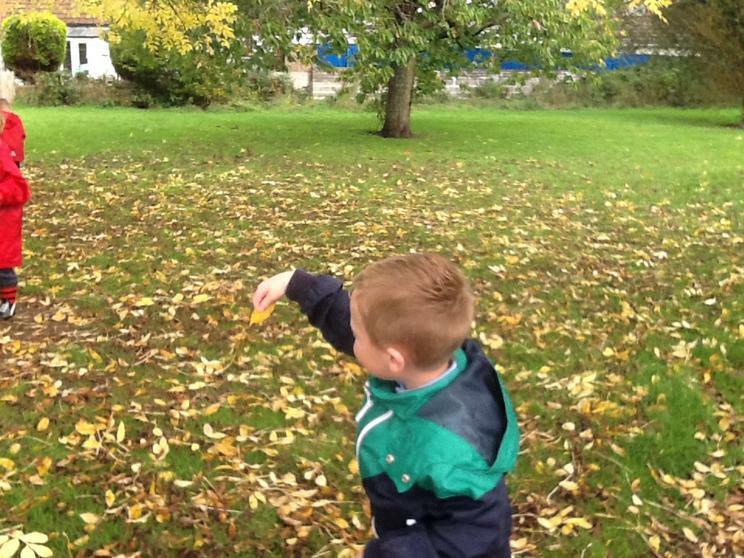 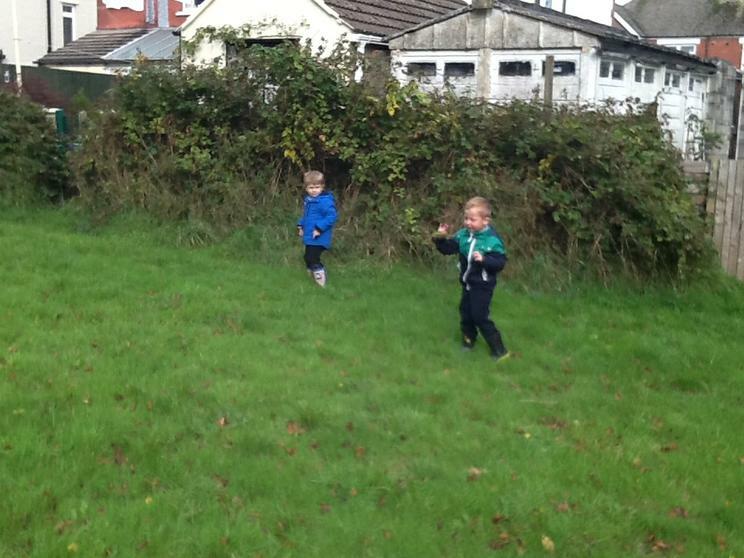 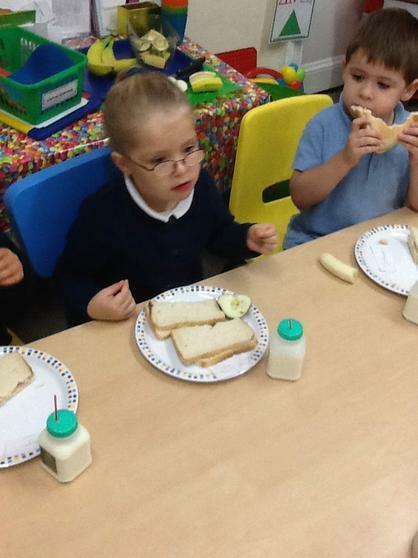 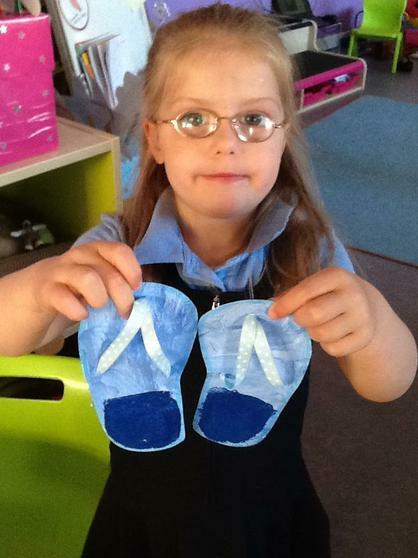 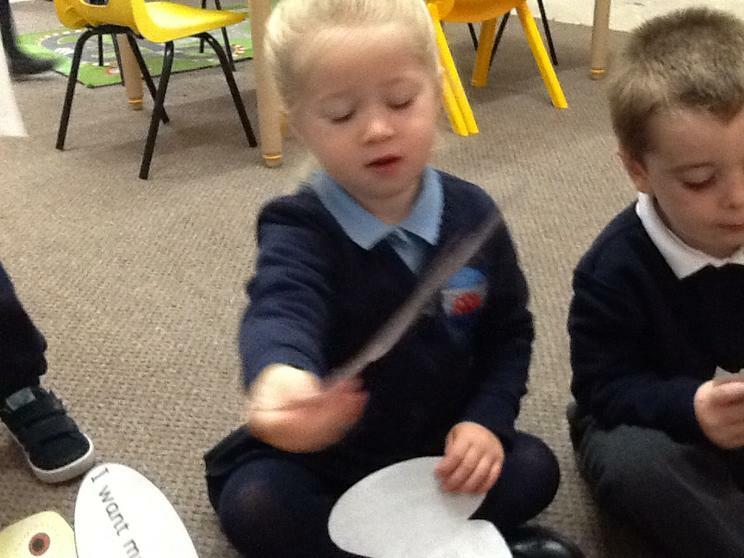 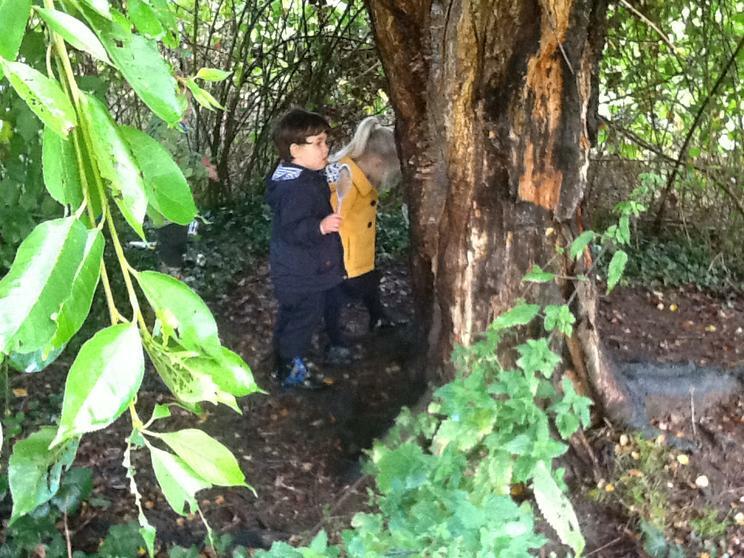 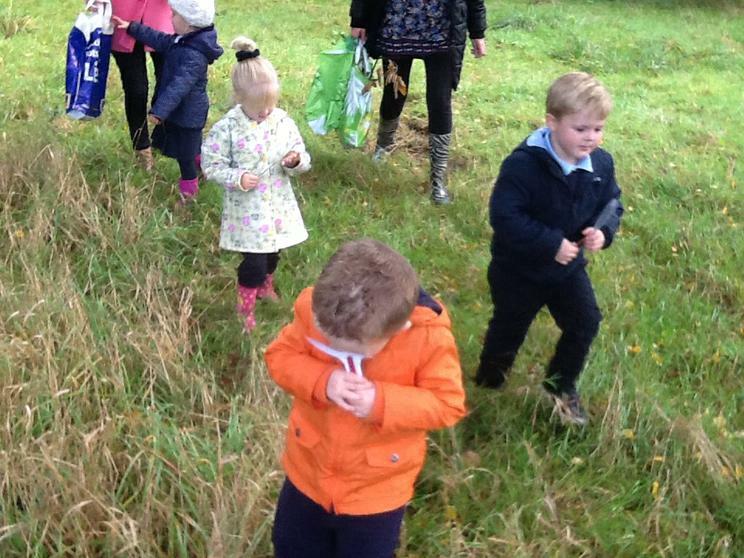 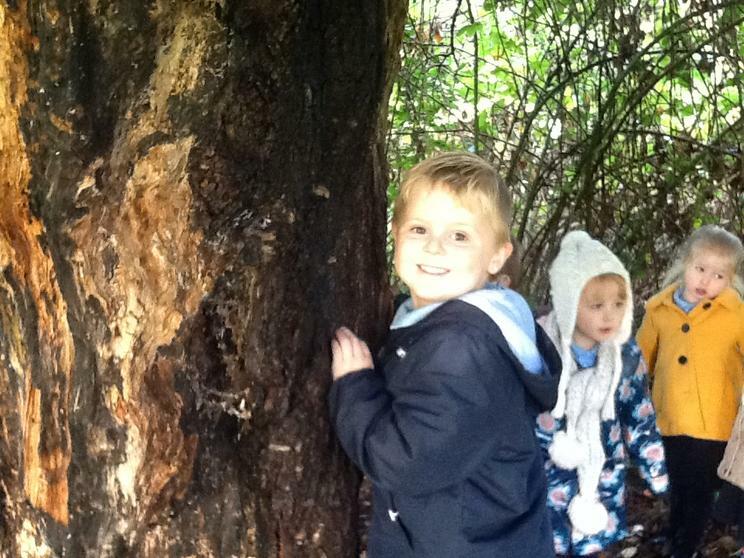 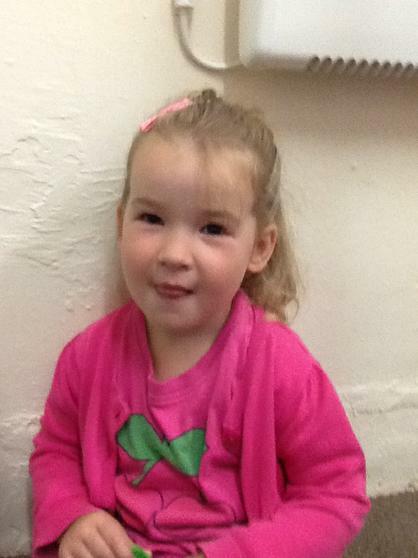 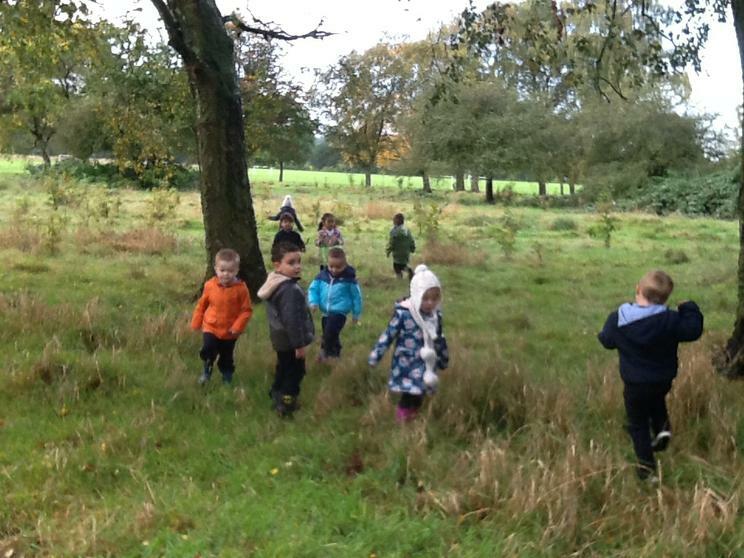 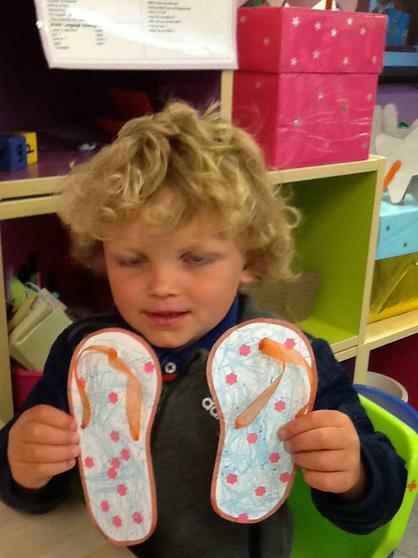 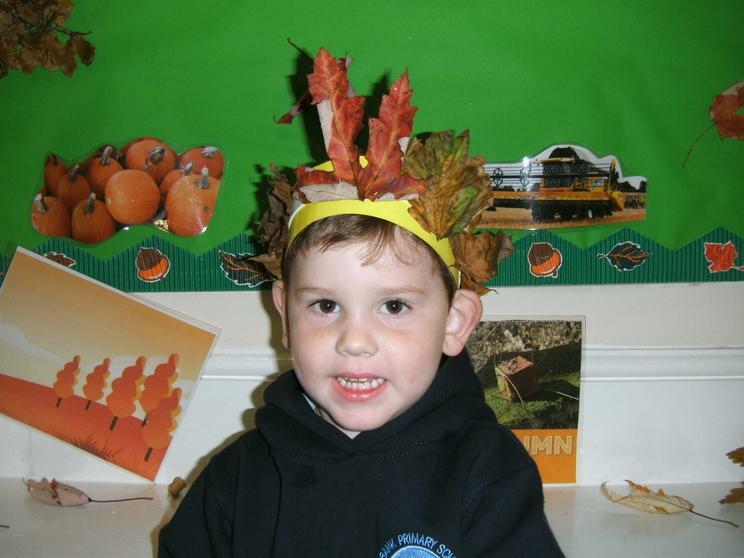 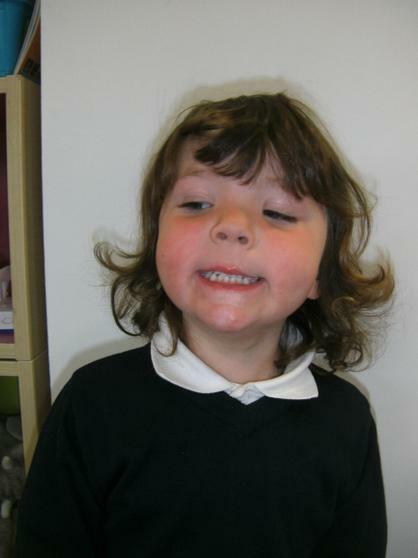 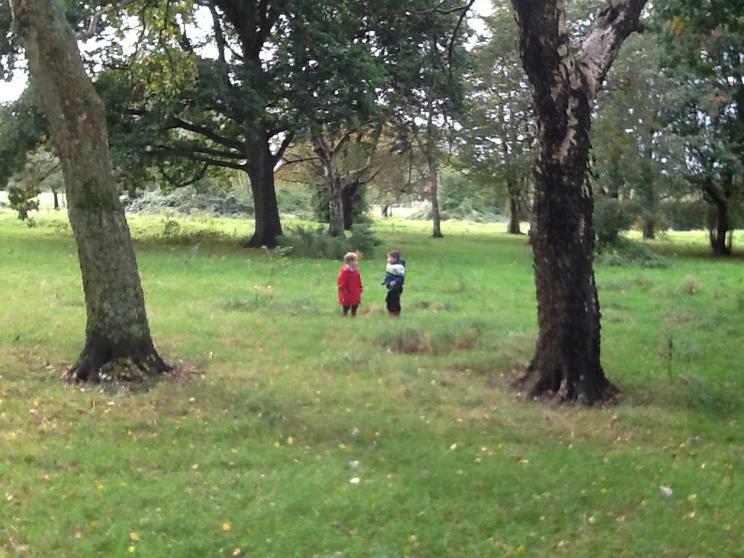 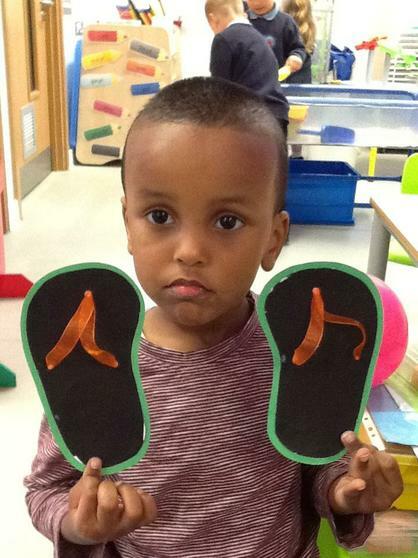 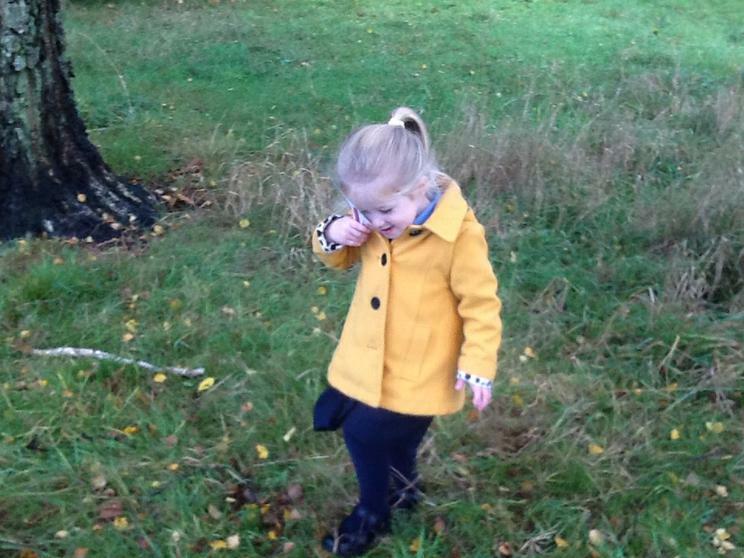 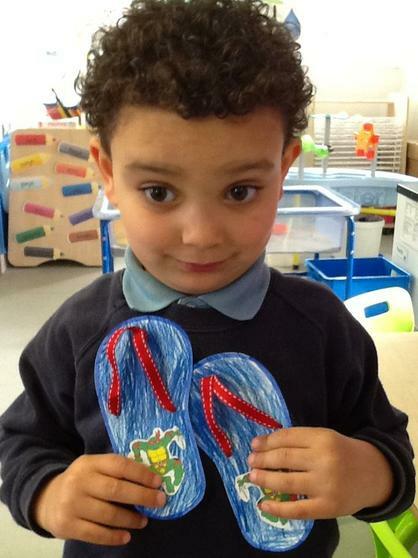 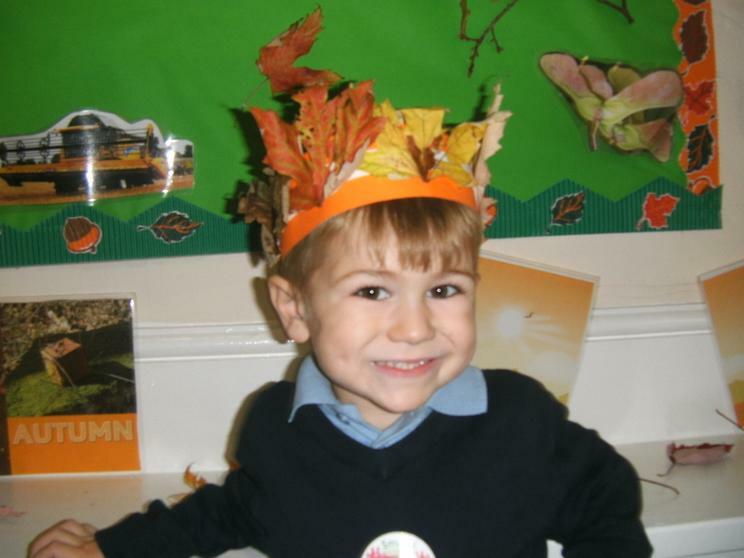 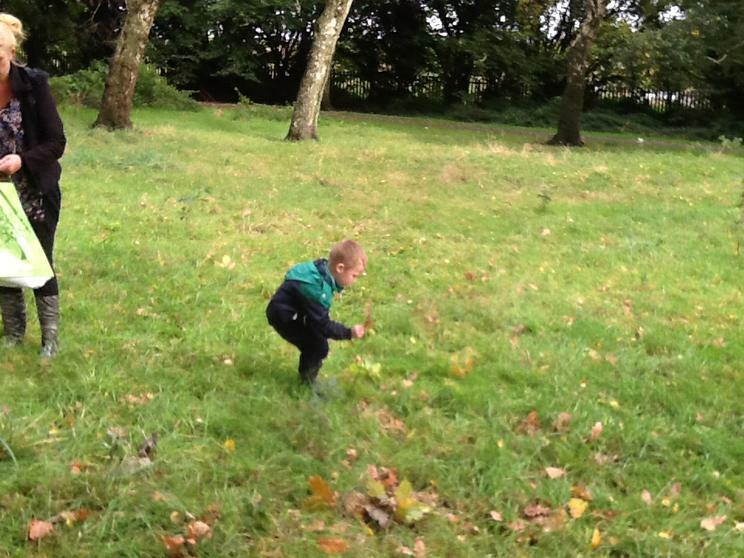 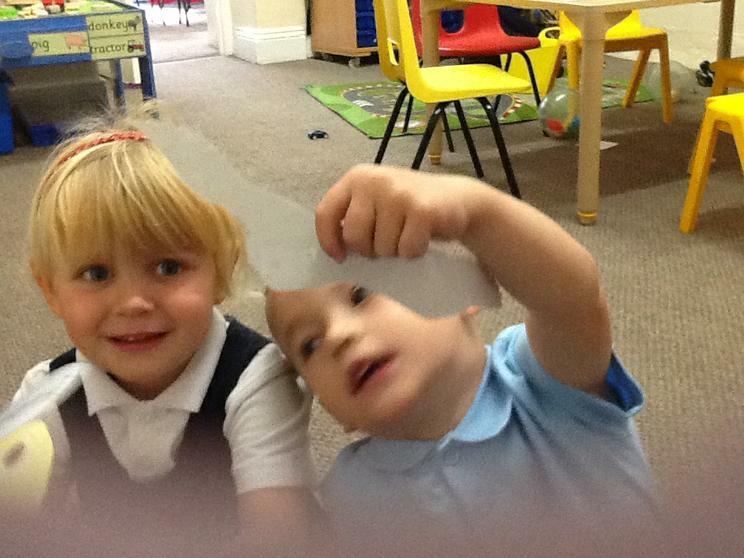 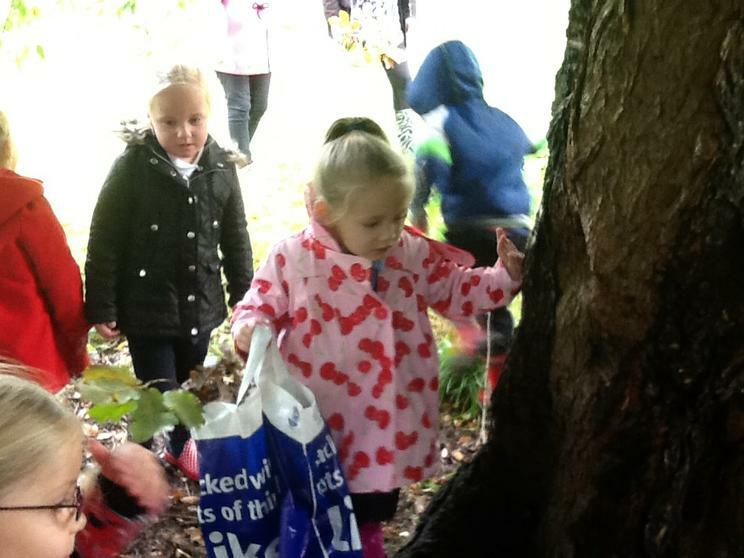 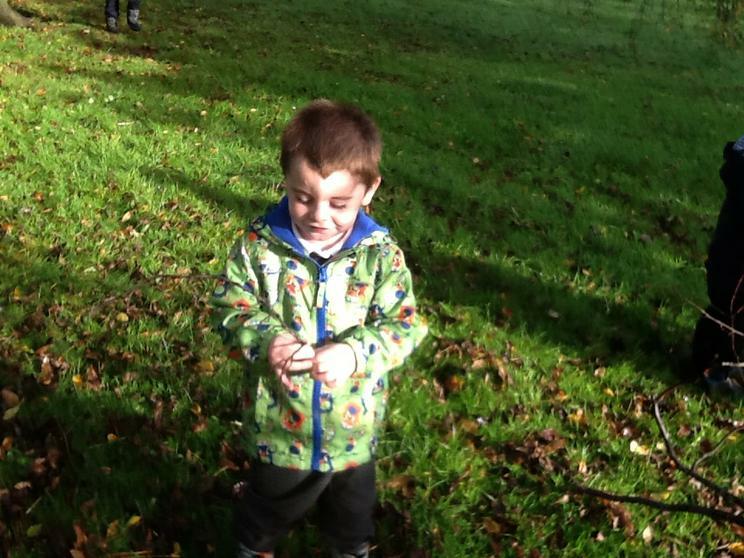 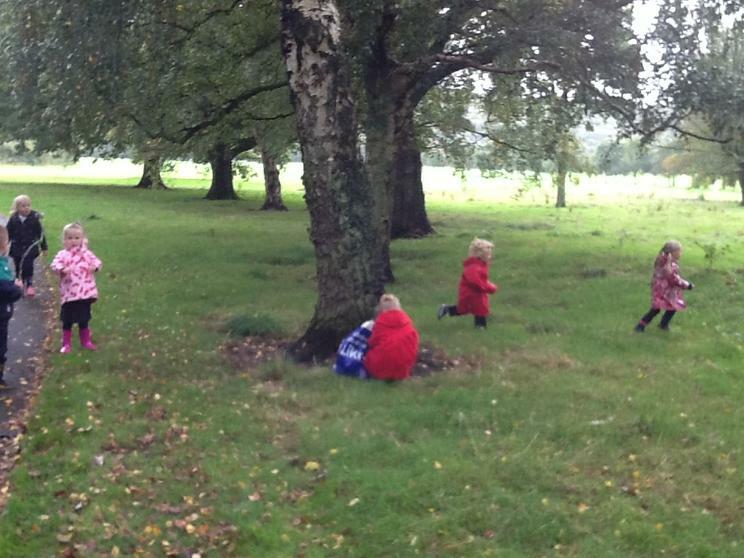 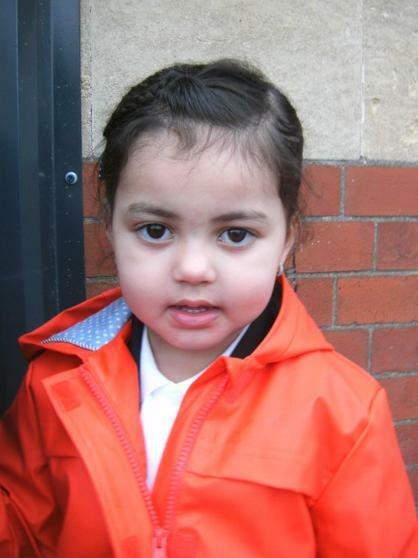 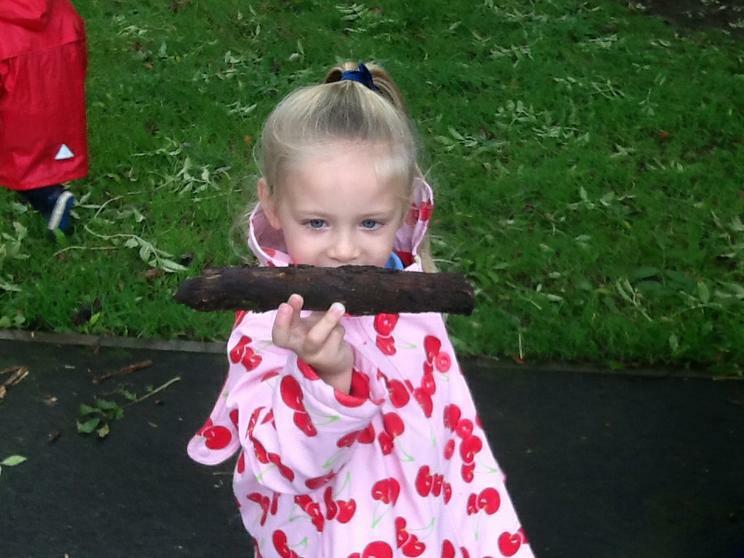 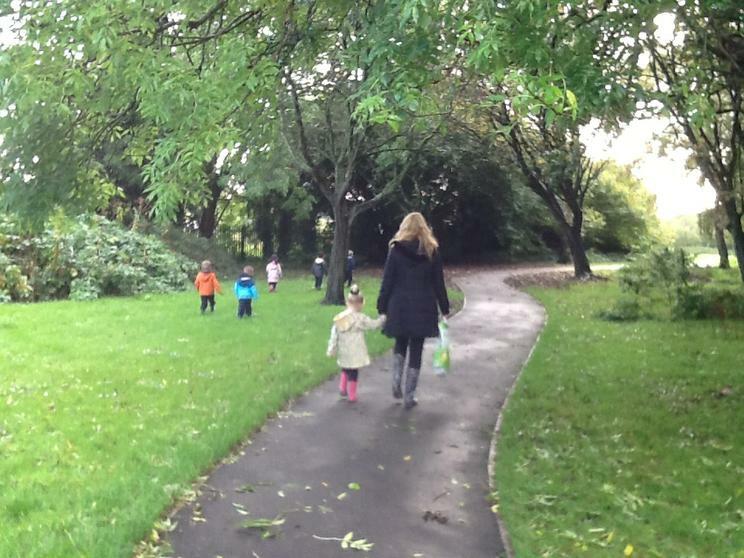 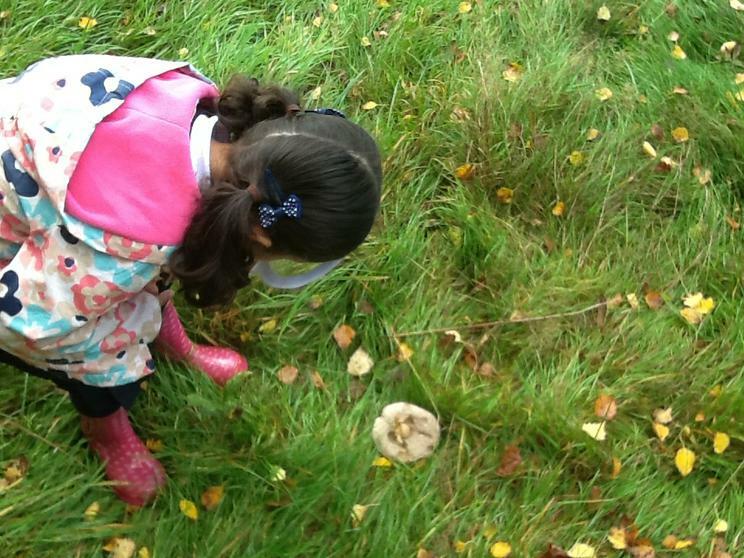 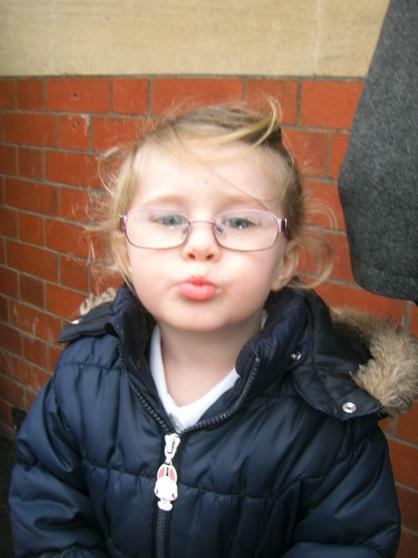 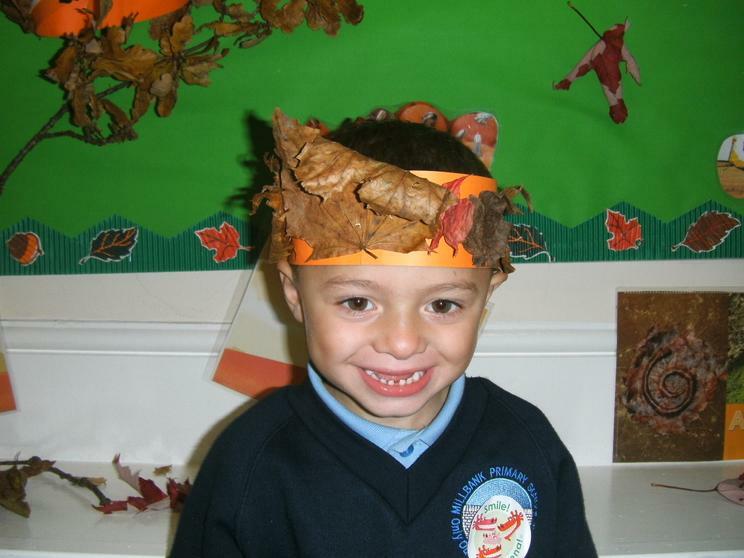 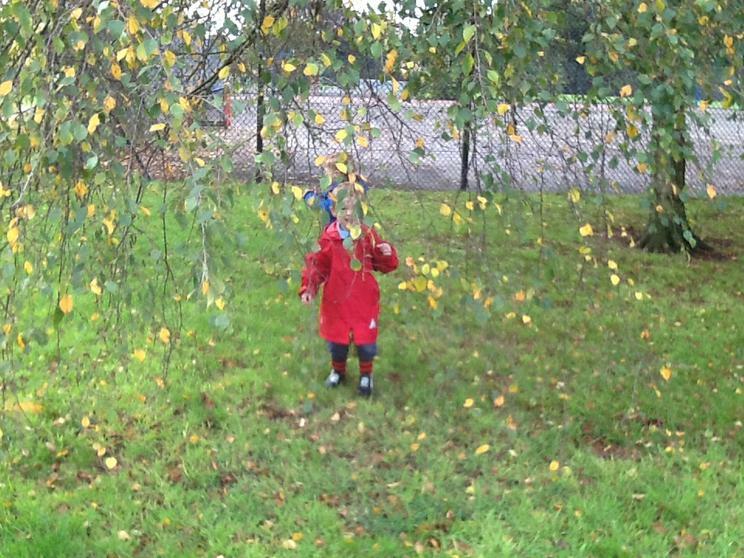 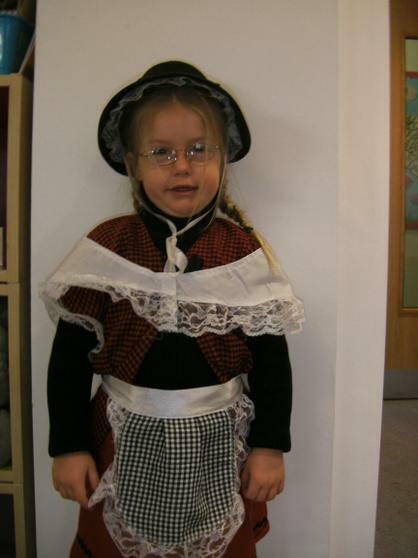 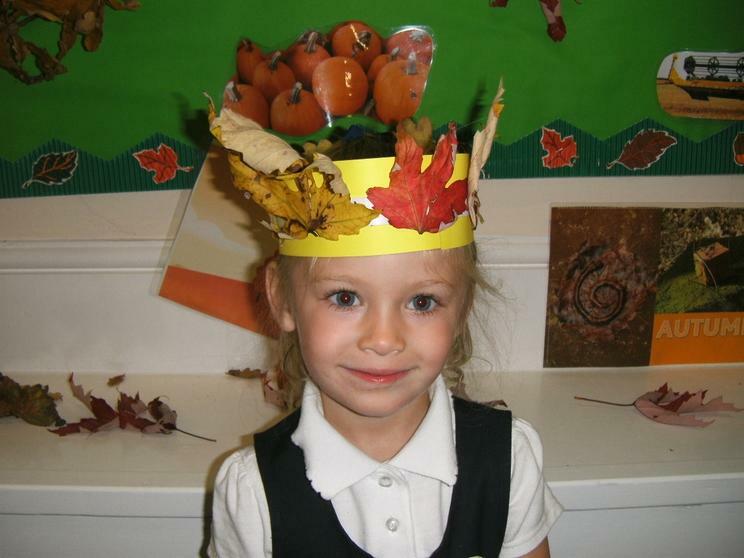 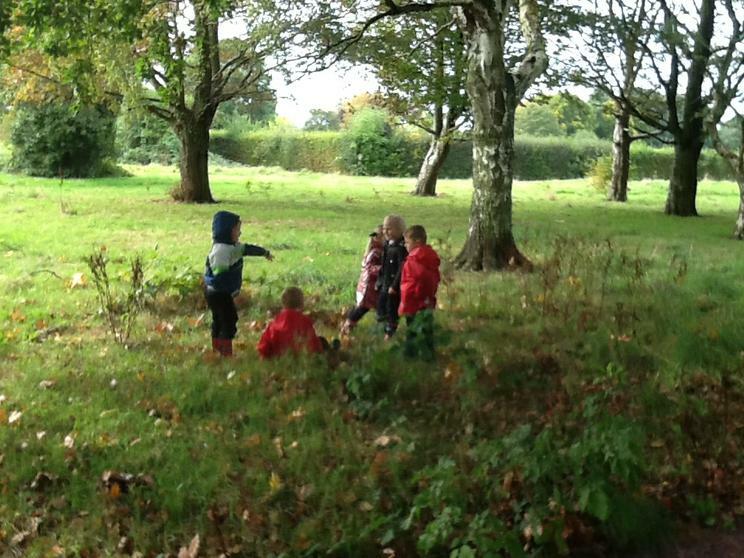 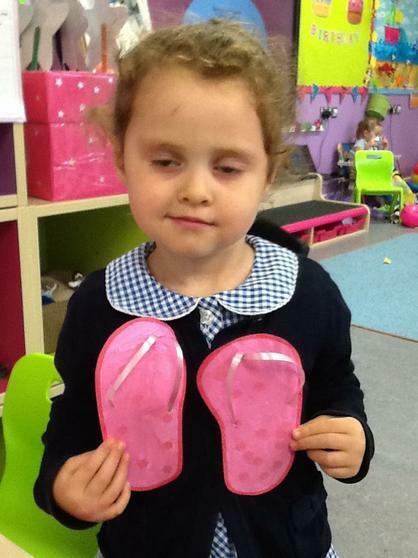 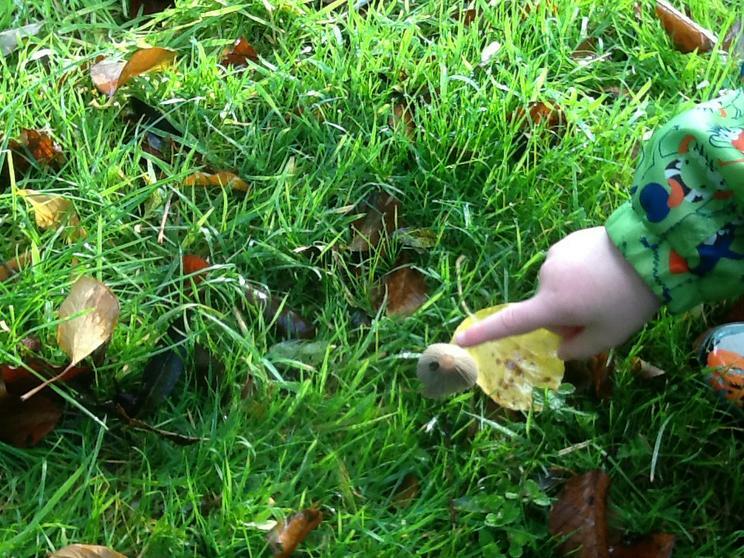 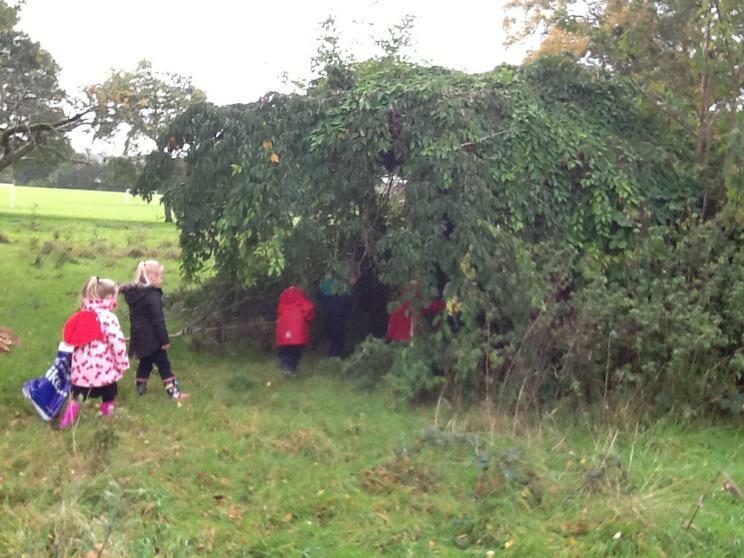 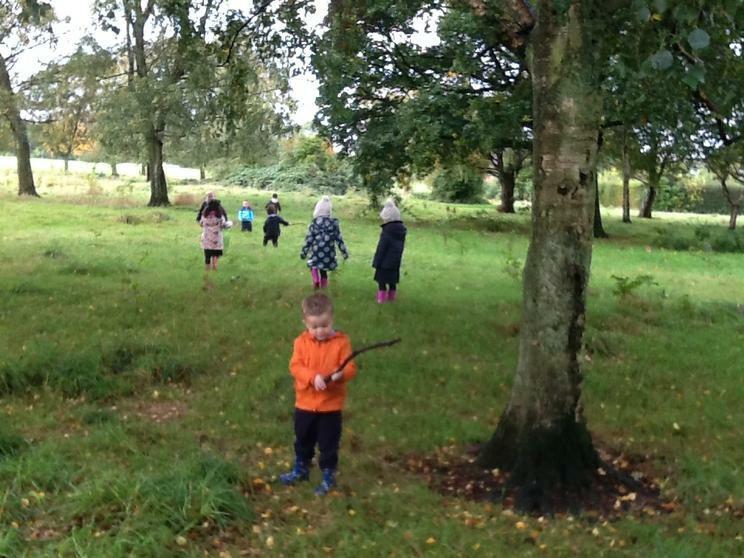 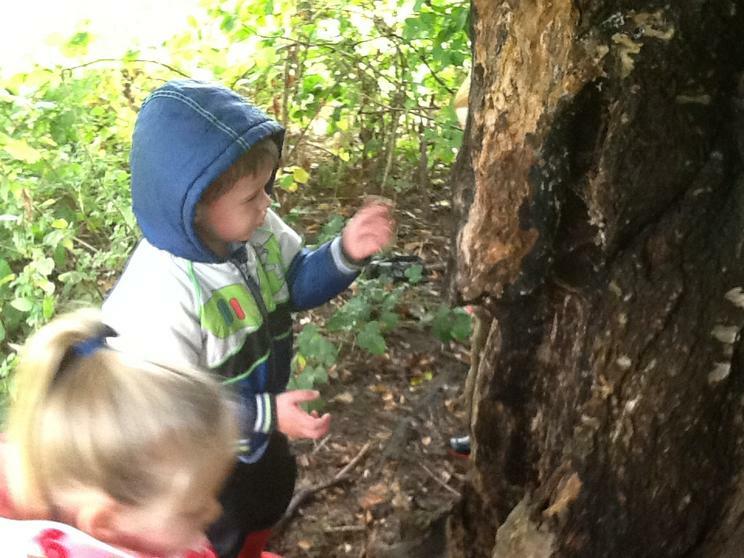 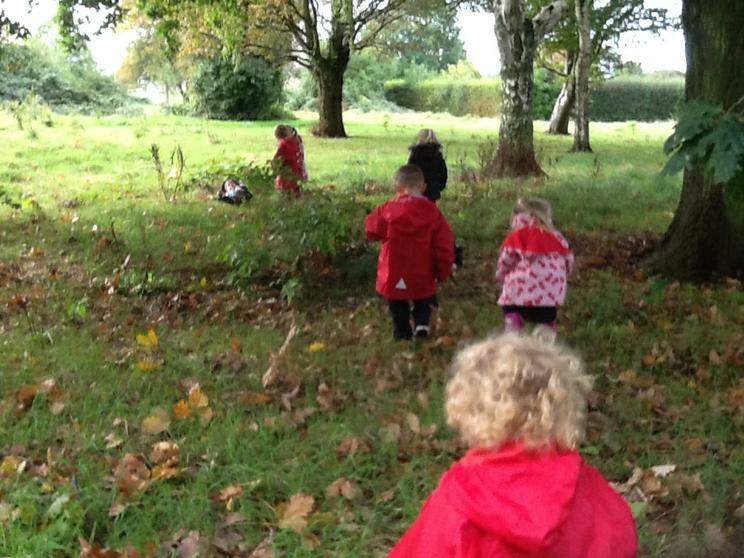 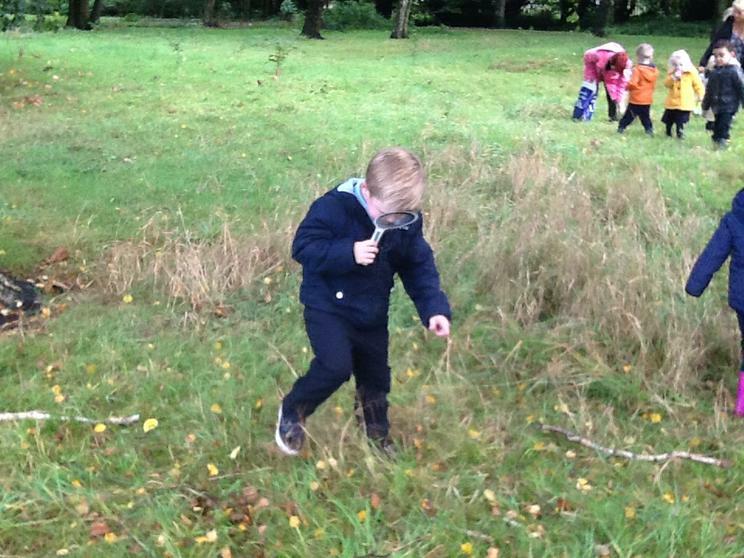 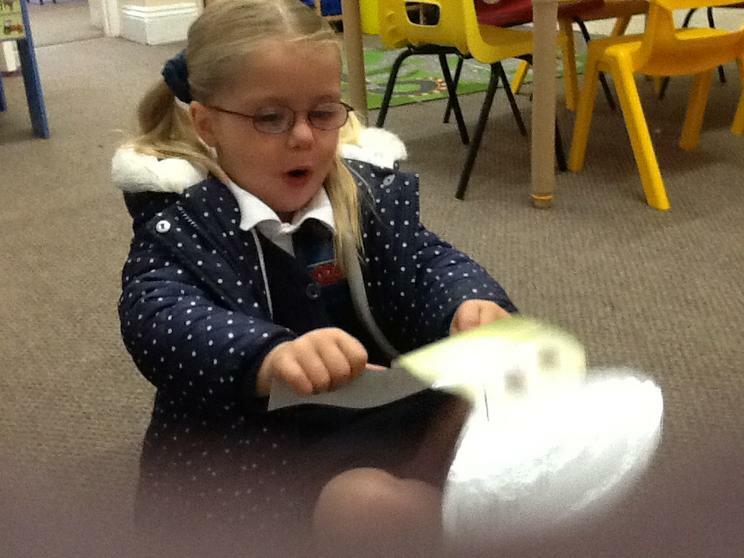 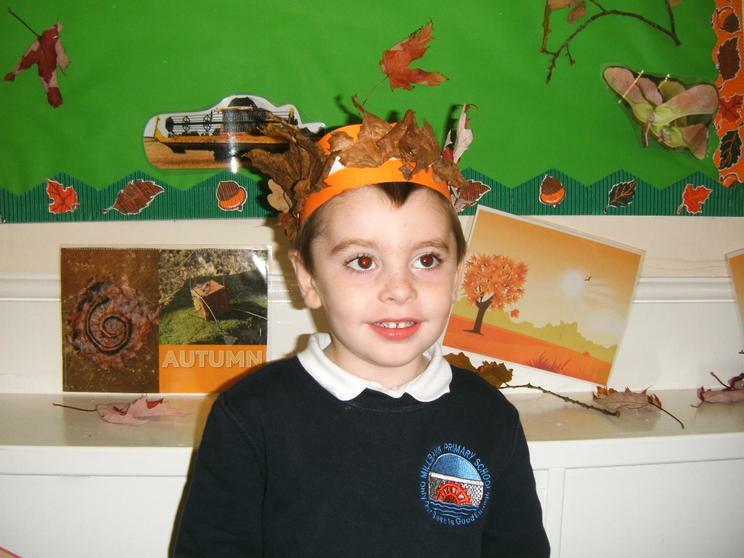 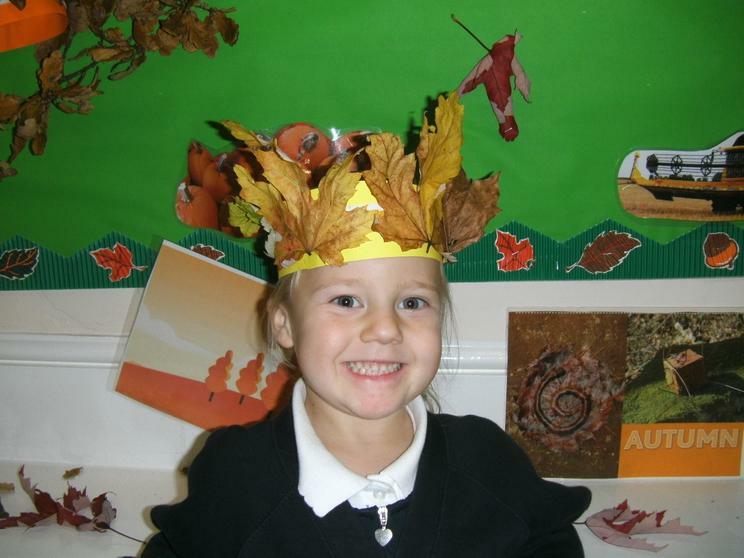 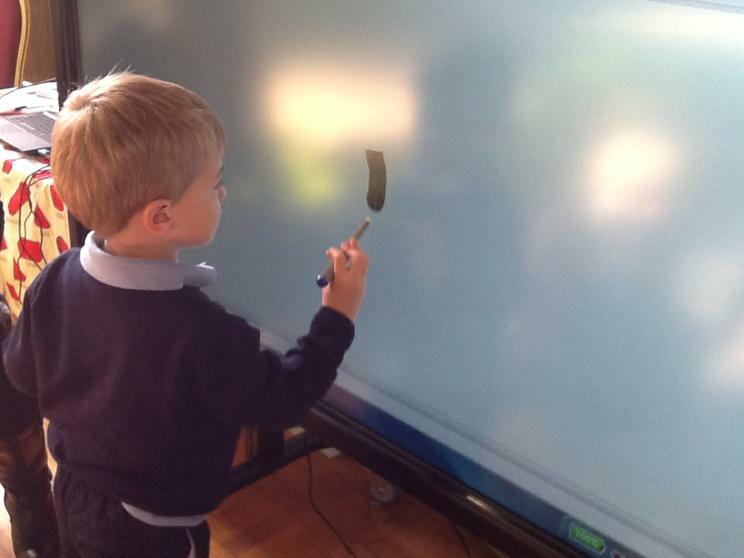 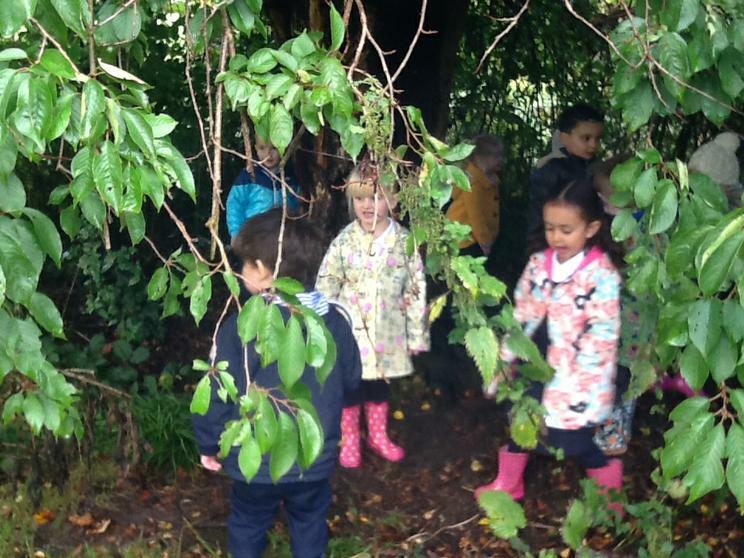 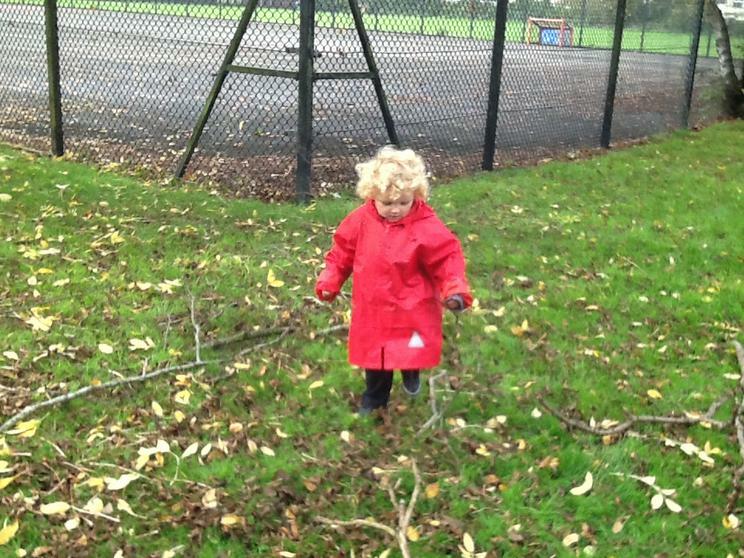 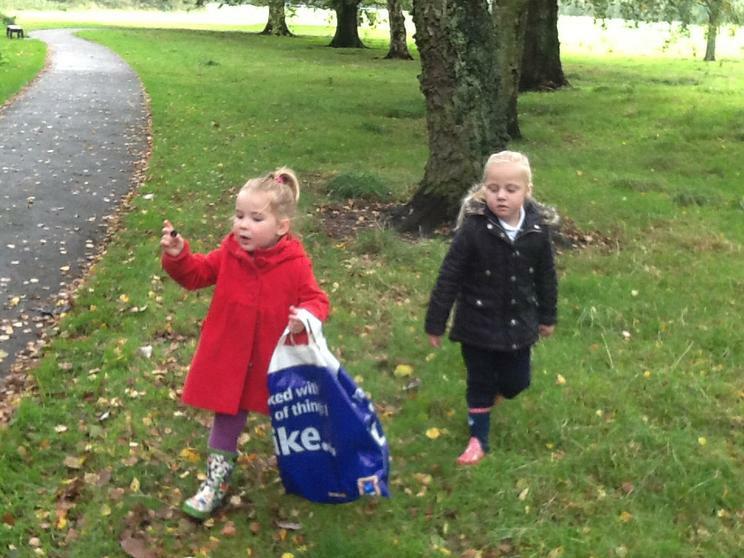 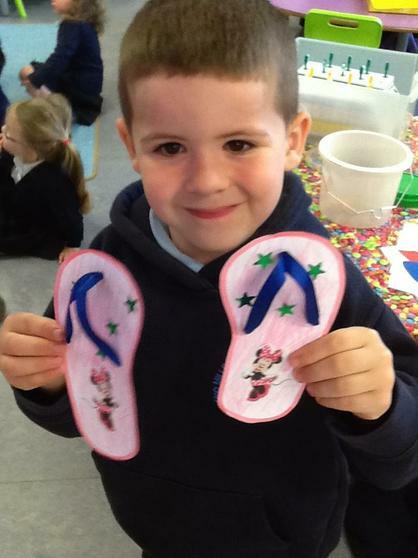 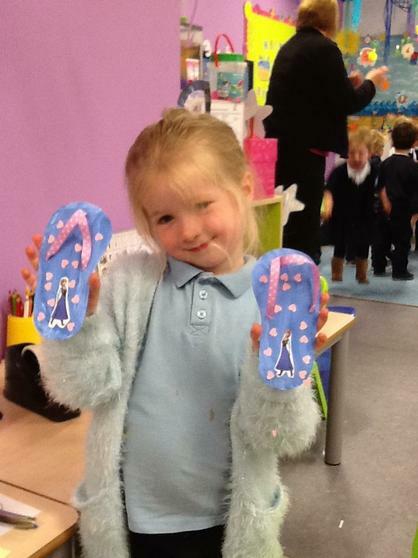 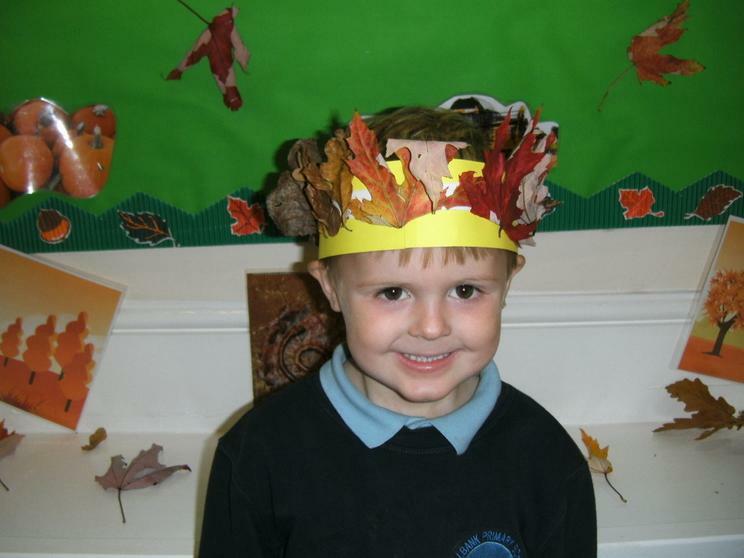 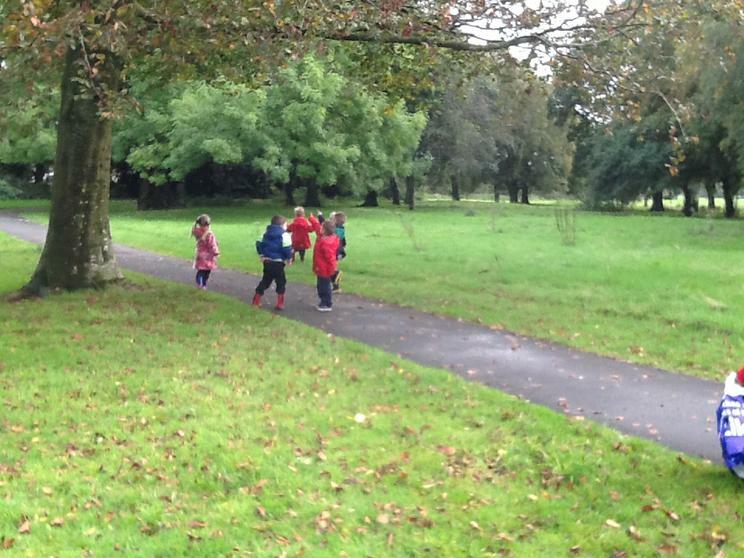 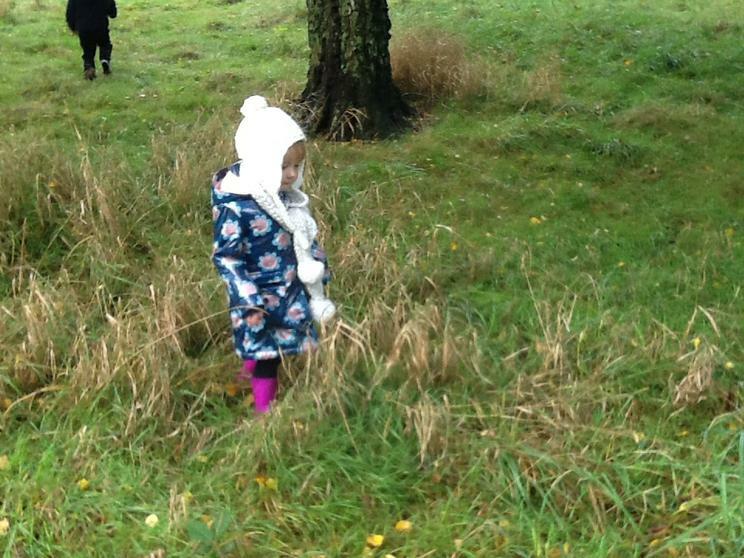 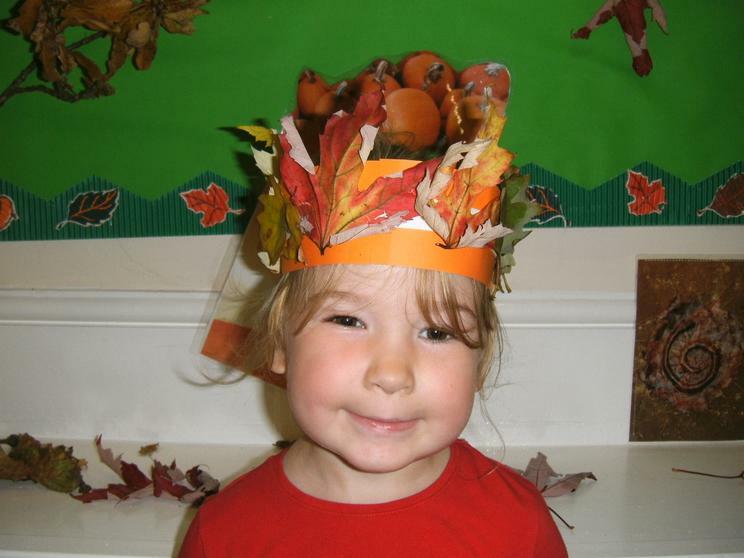 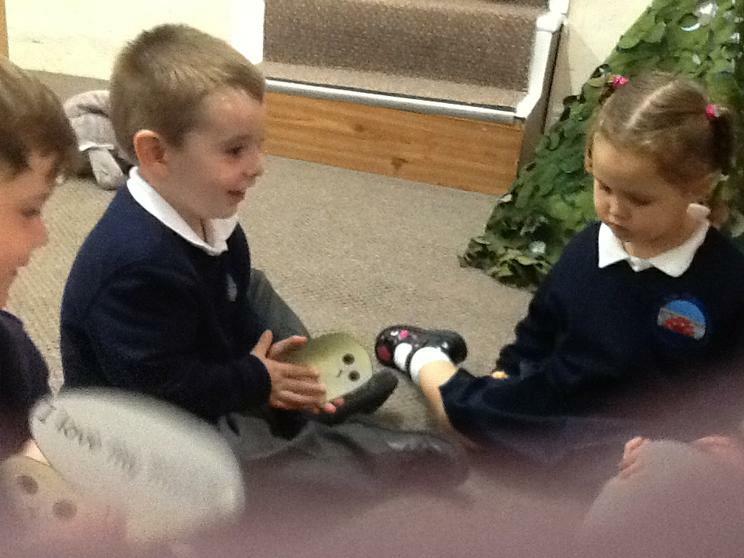 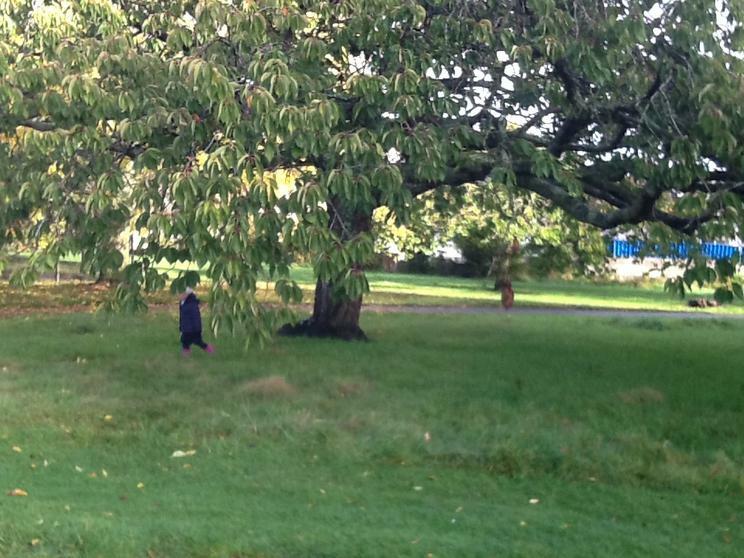 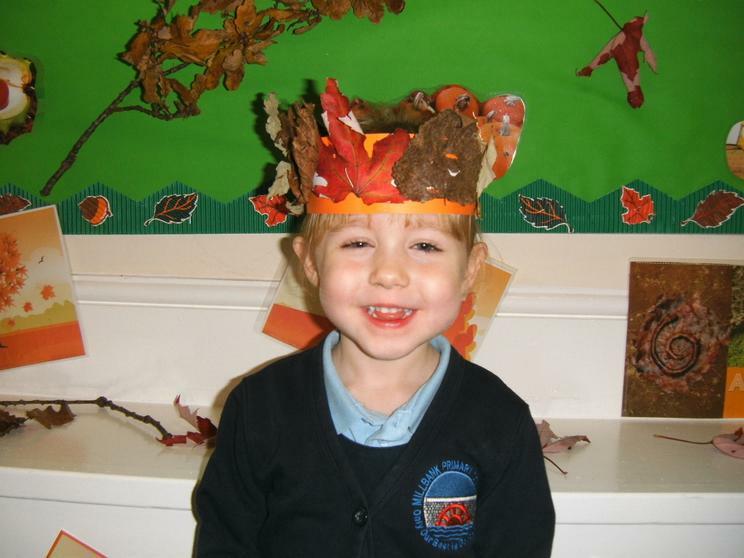 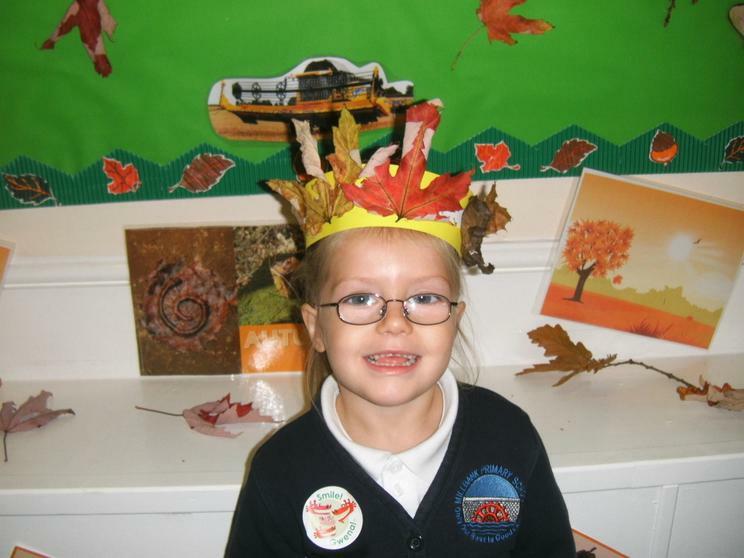 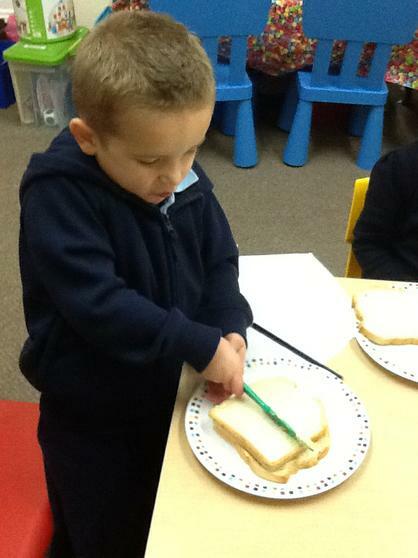 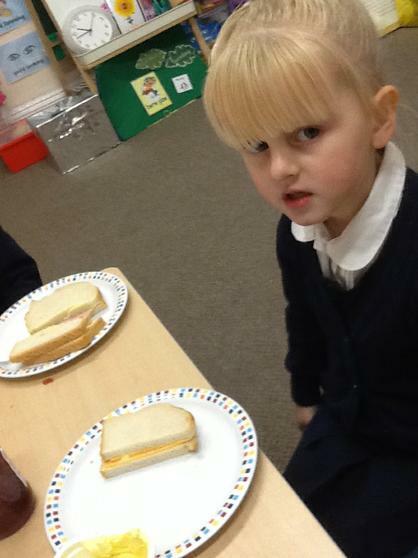 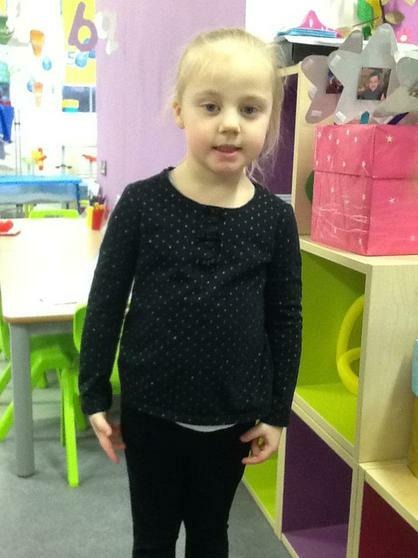 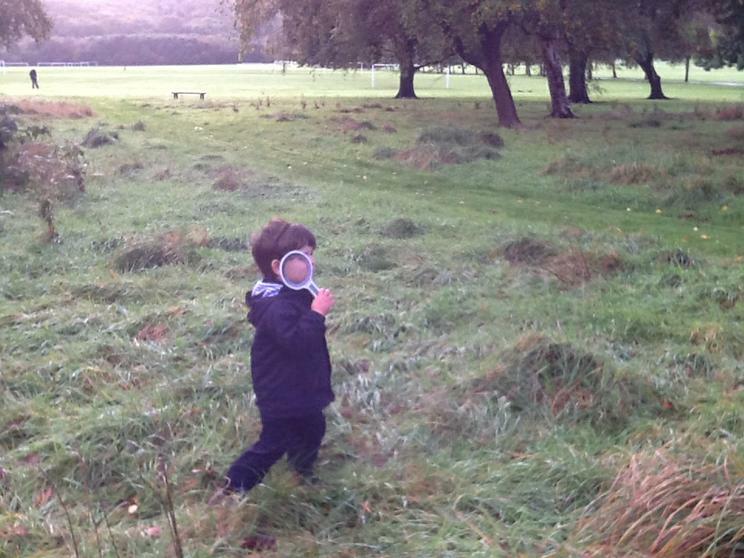 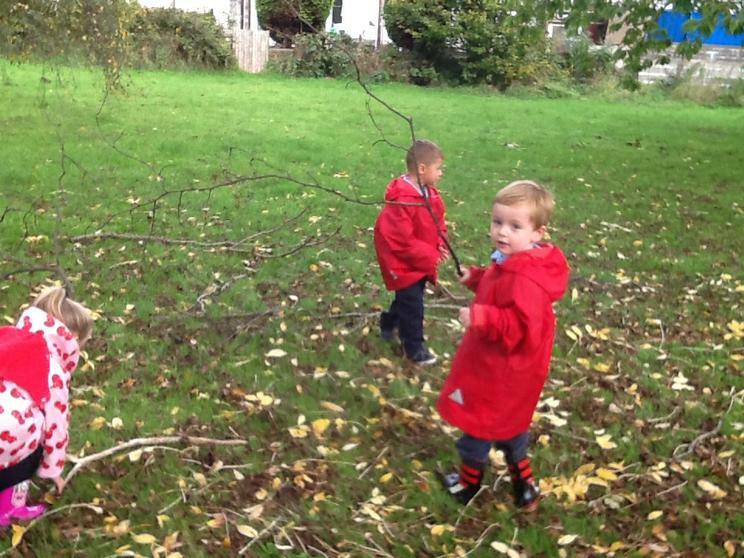 We will be learning all about ourselves, our senses, our families and where we live. 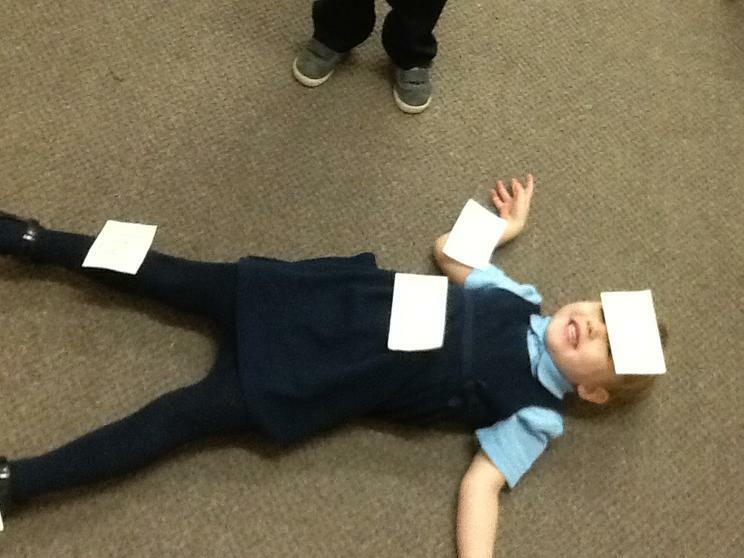 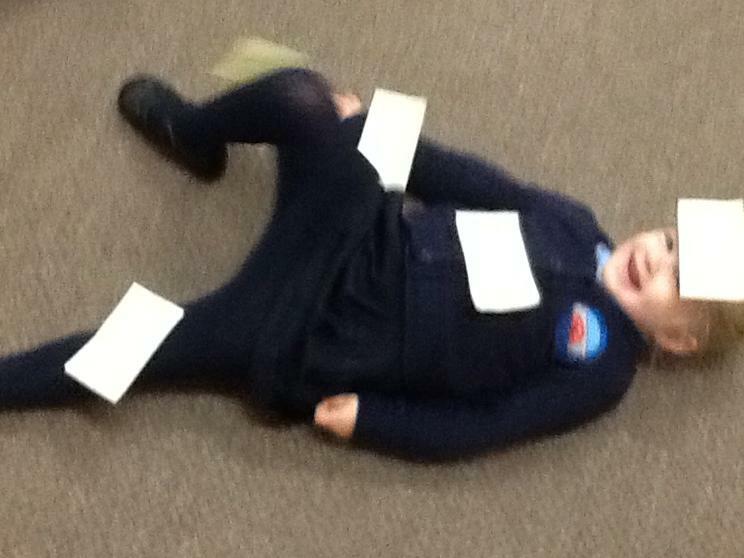 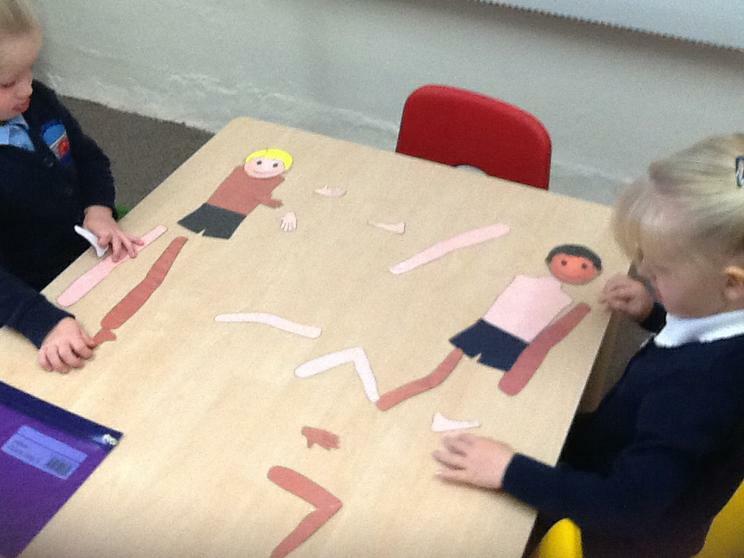 Learning the parts of the body and what we were like as babies. 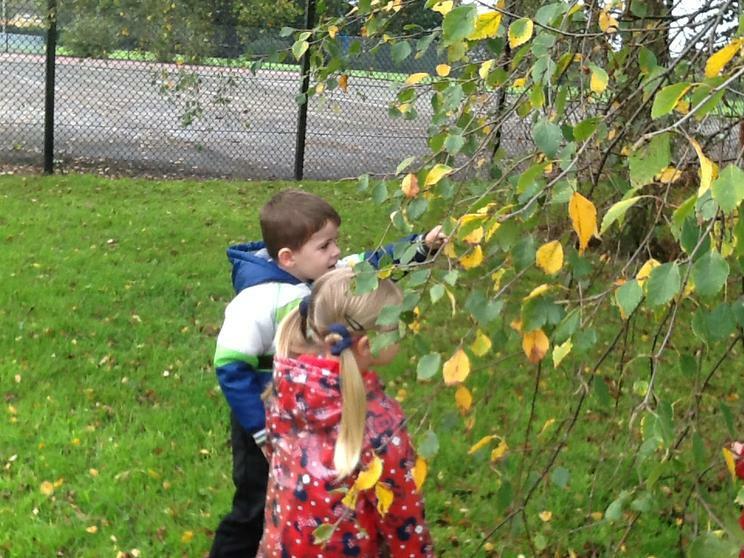 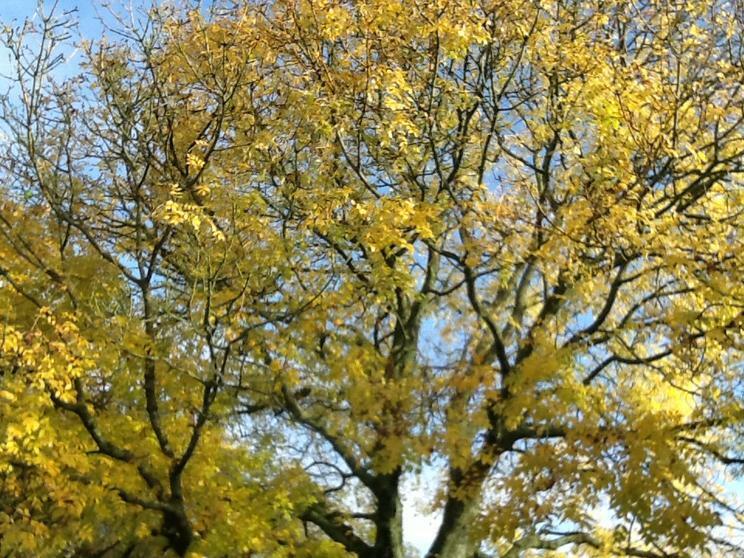 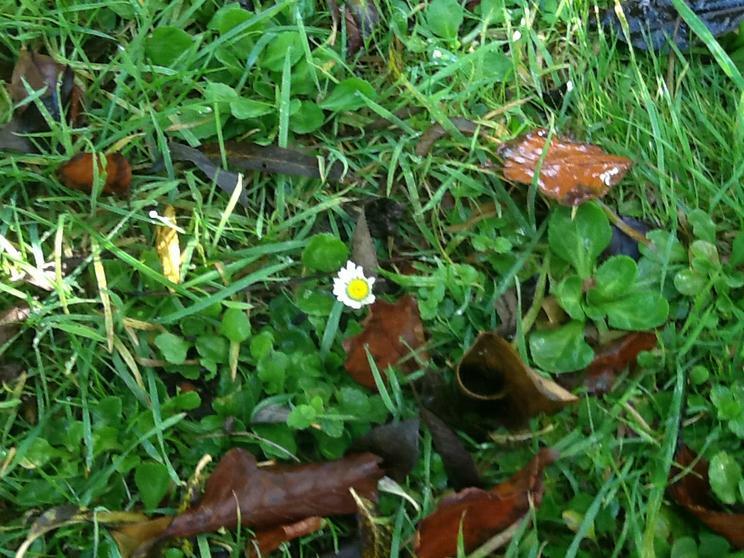 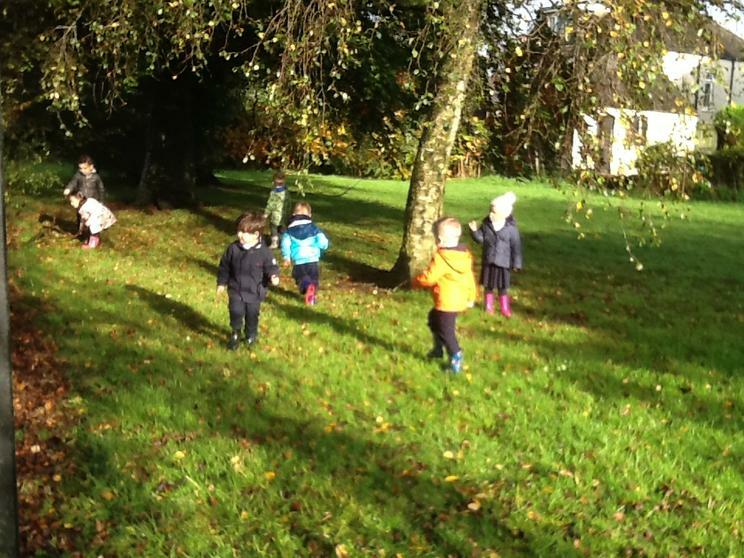 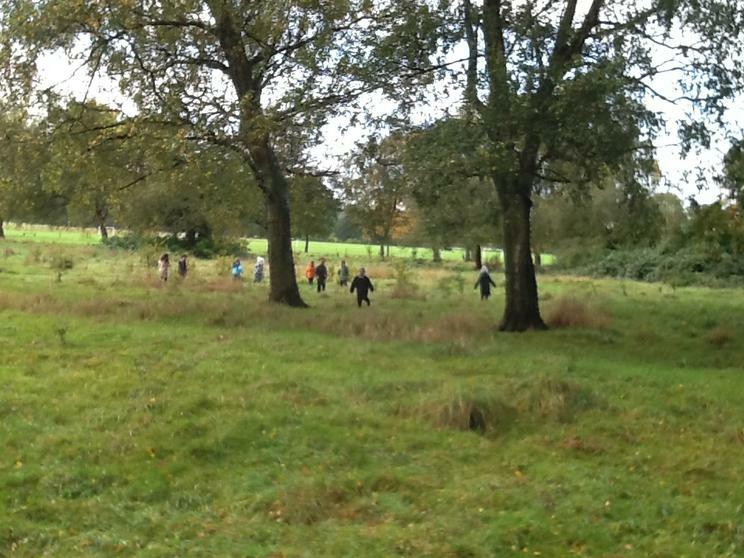 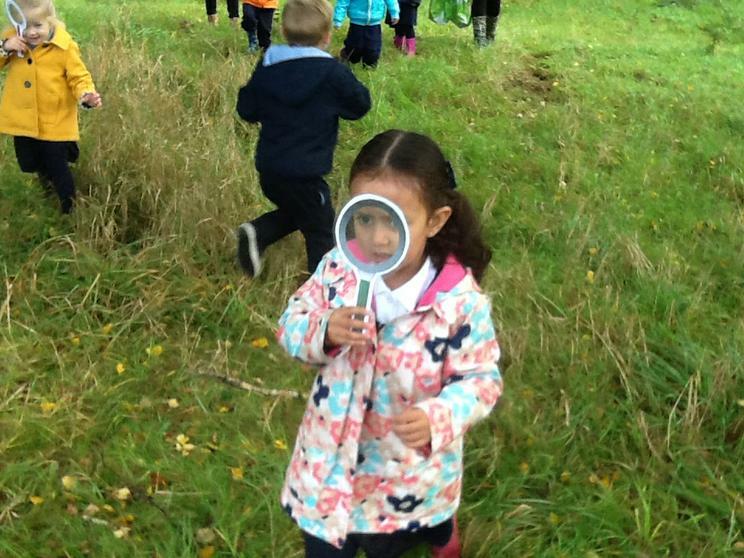 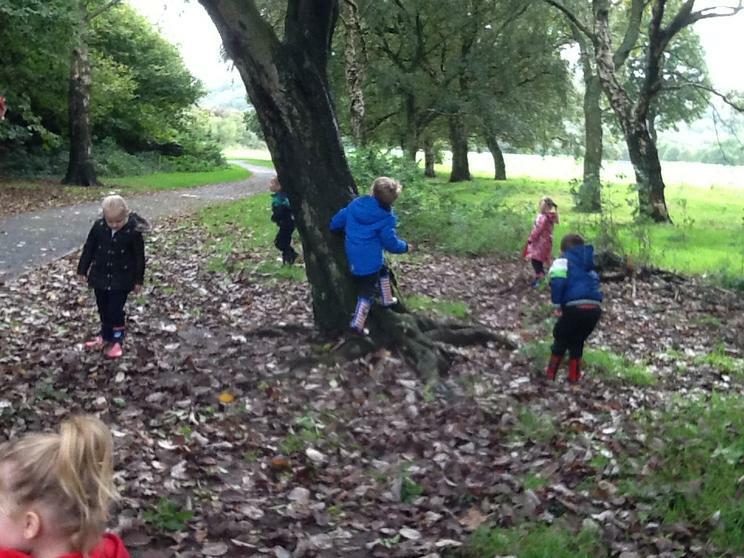 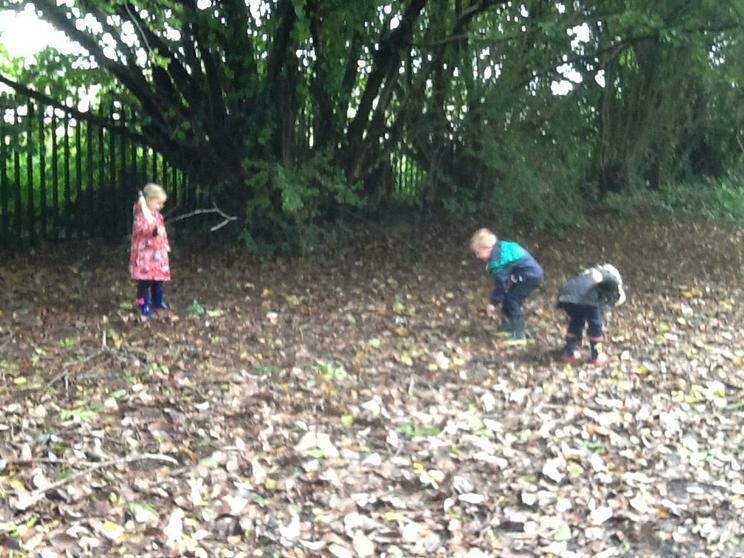 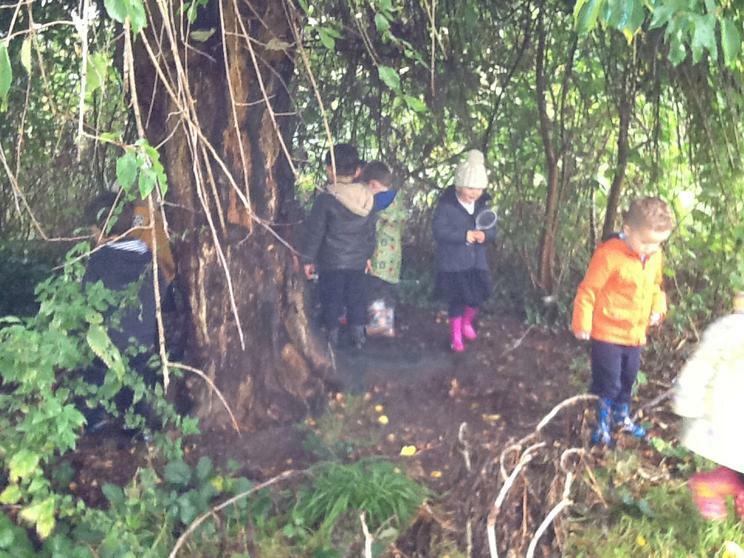 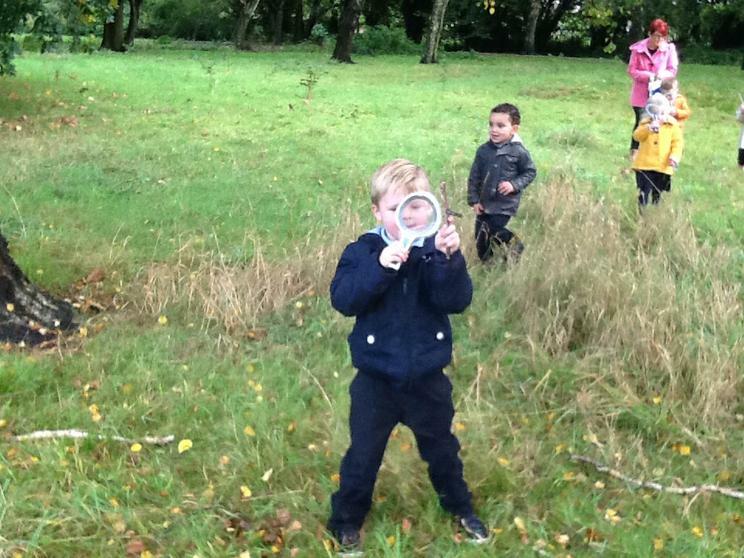 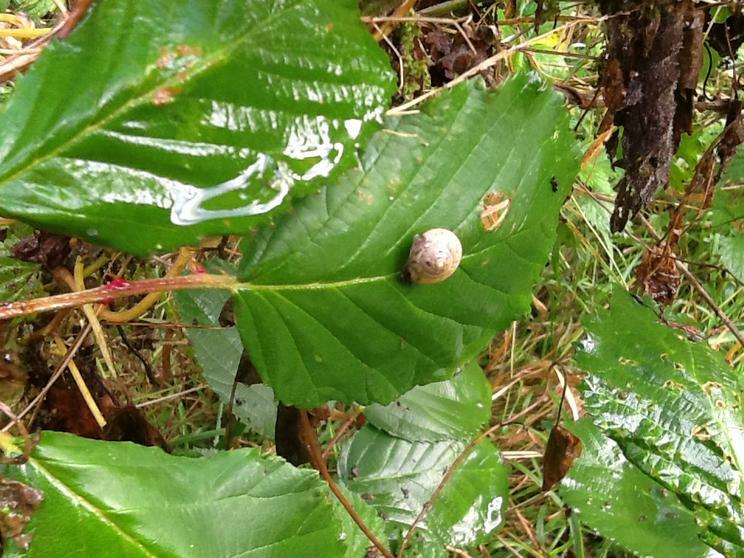 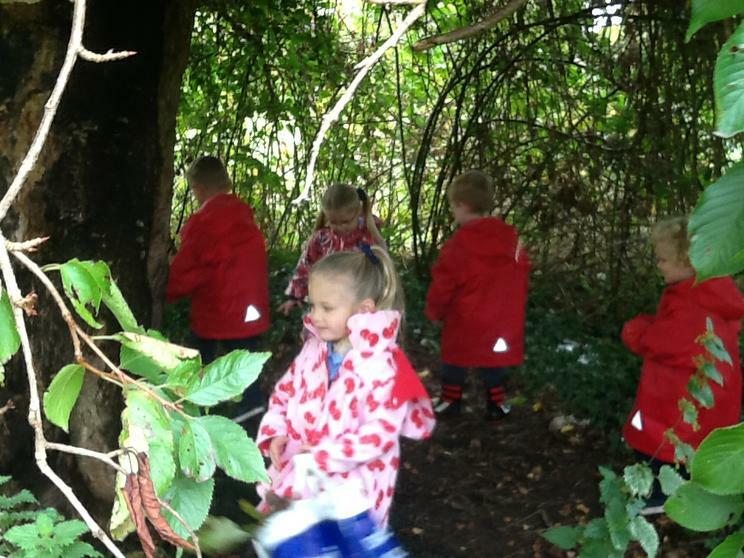 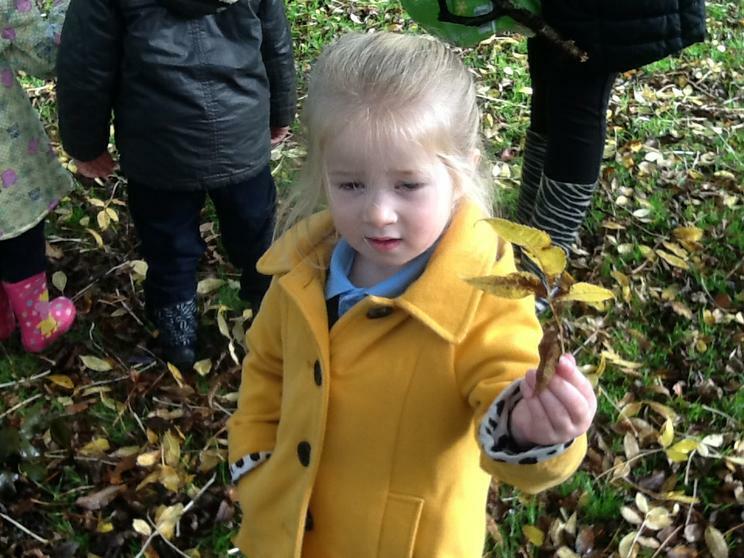 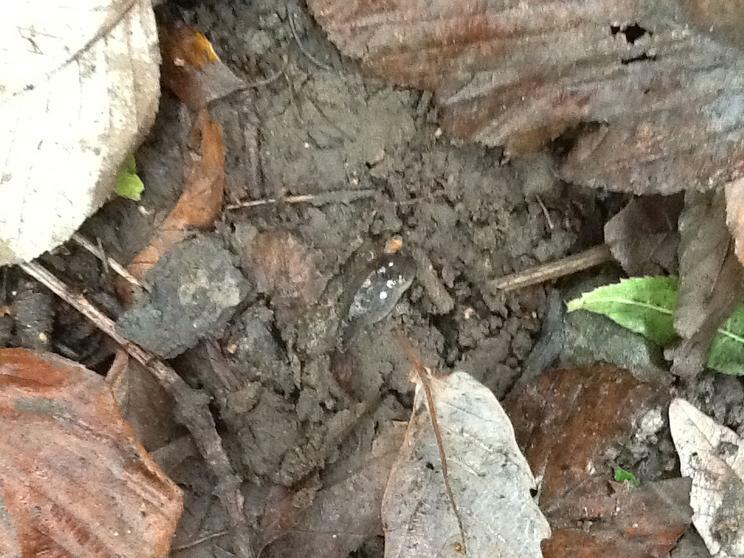 We will be finding out about the season we are in and going on a walk to observe, gather and collect lots of valuable evidence. 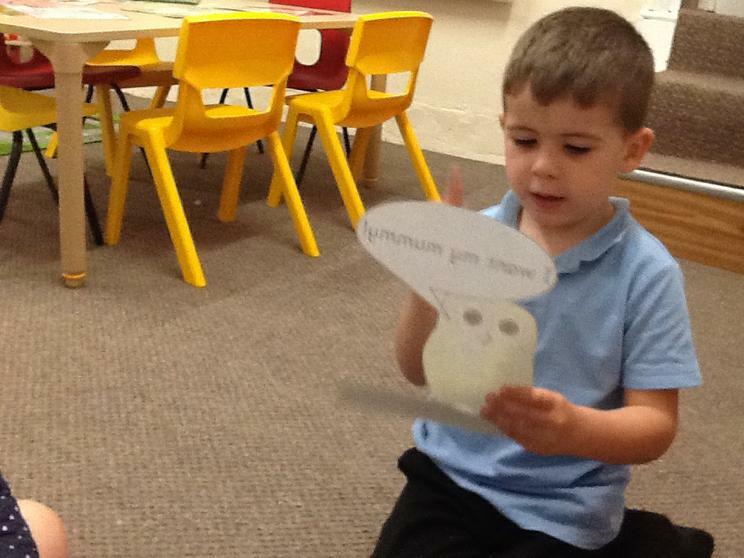 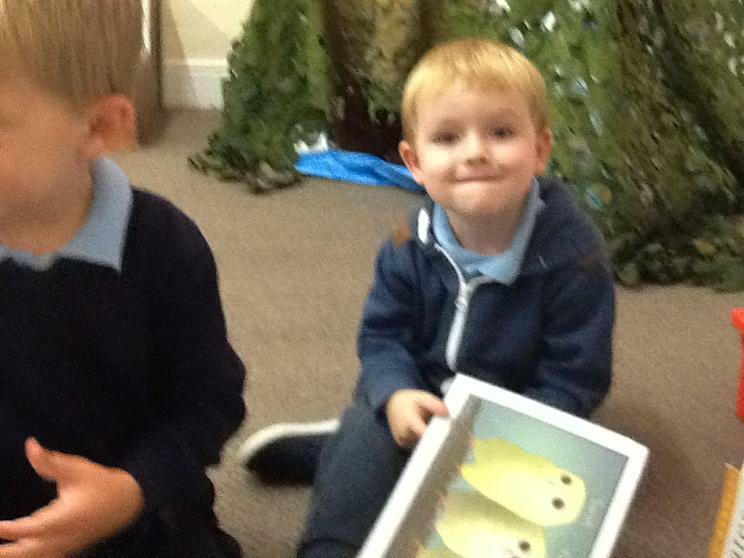 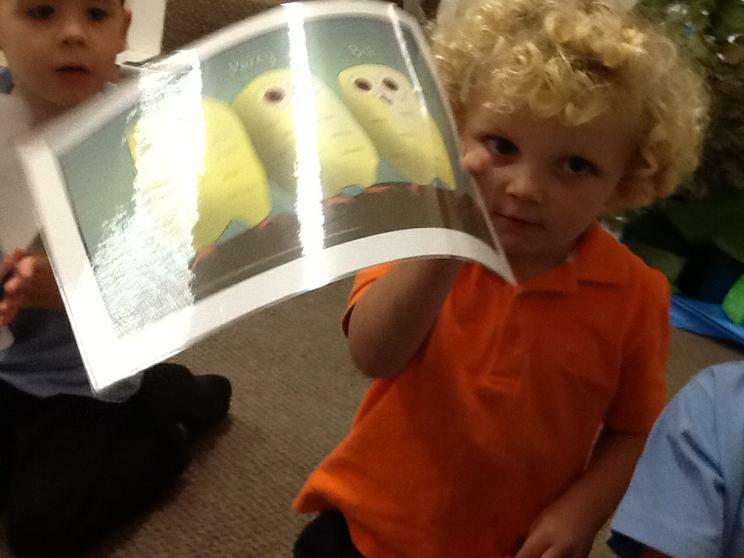 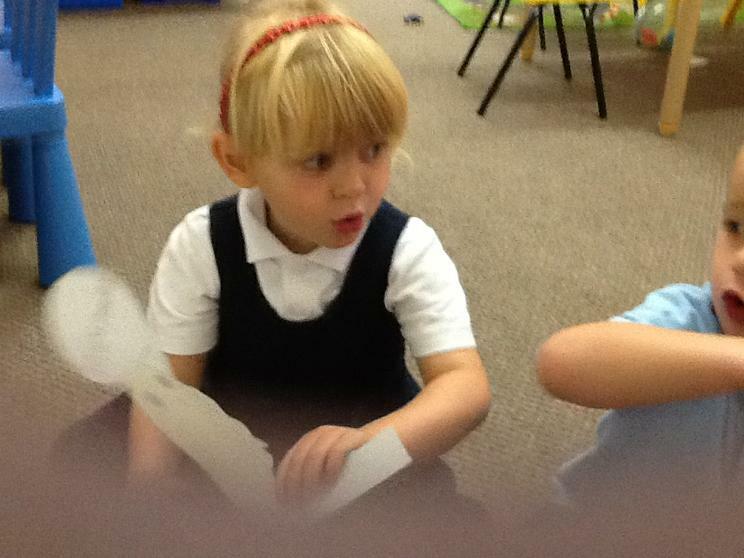 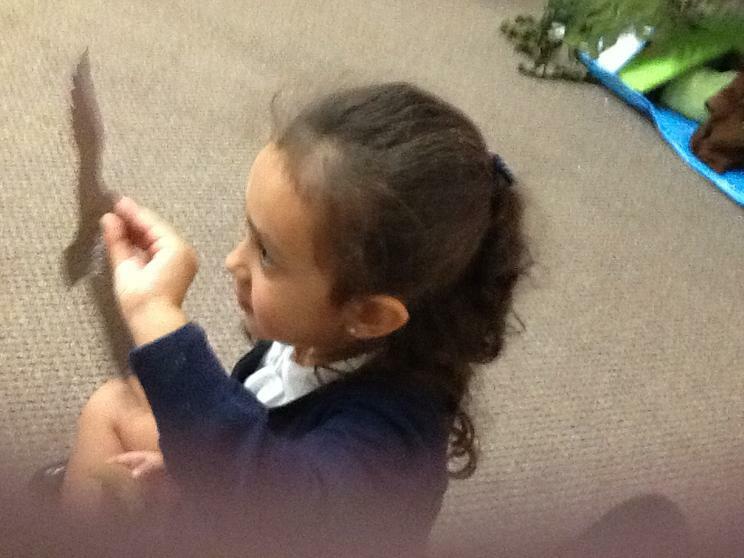 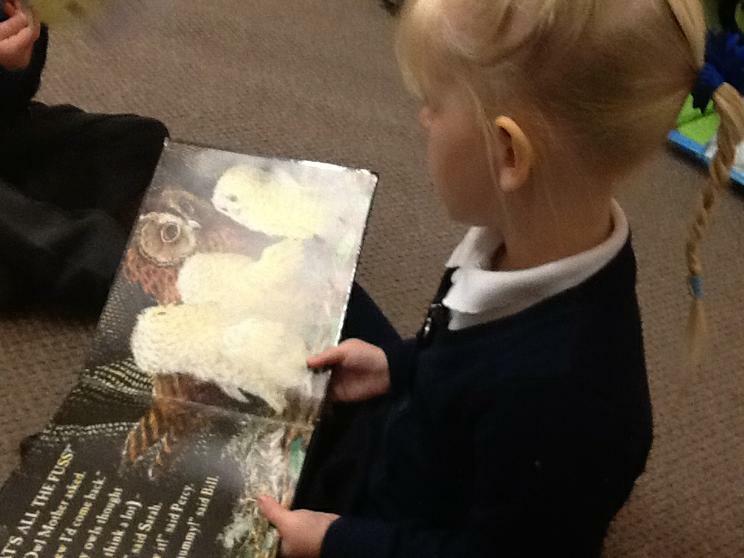 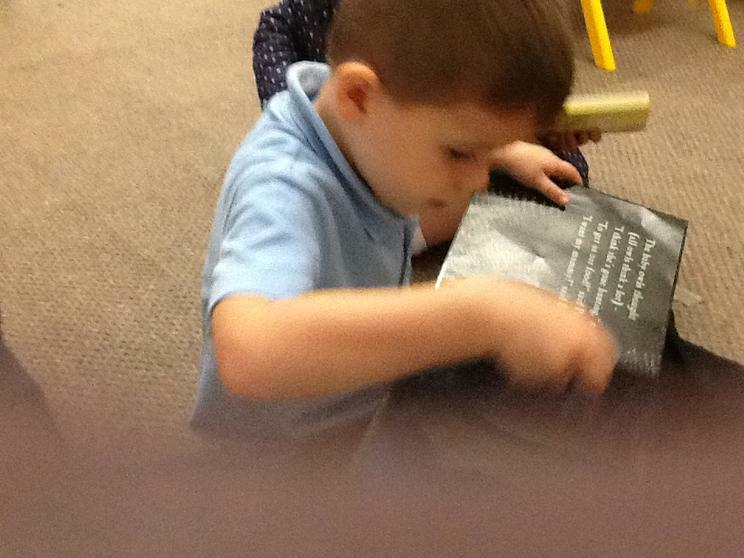 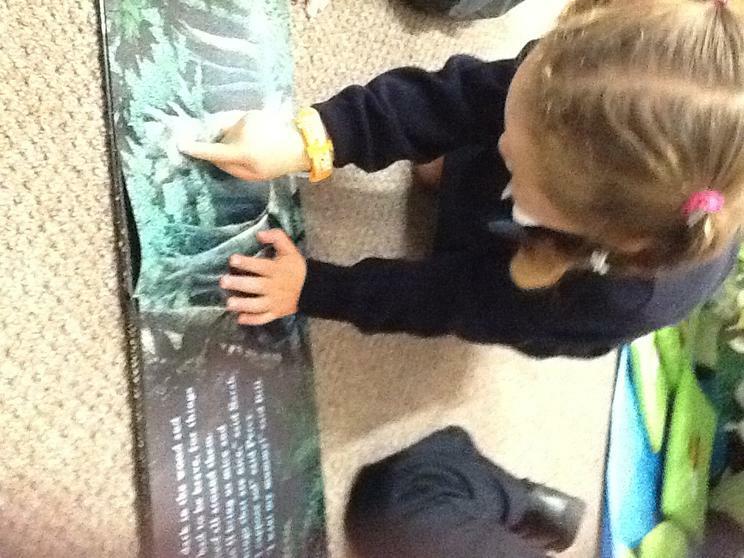 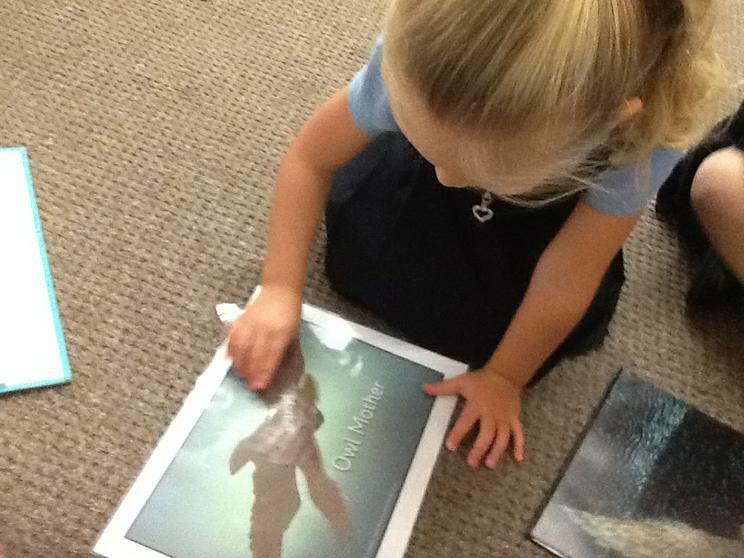 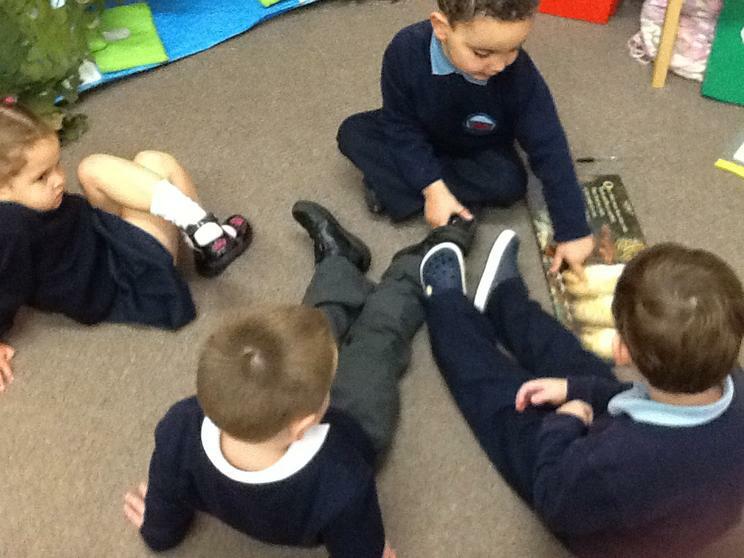 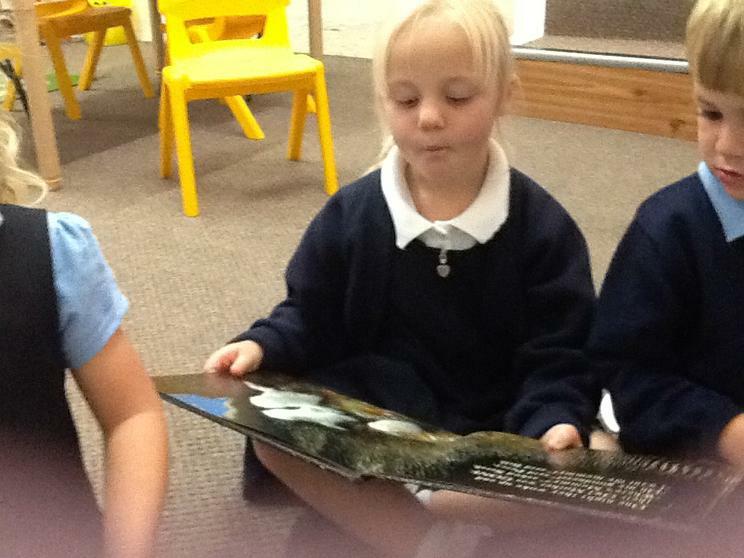 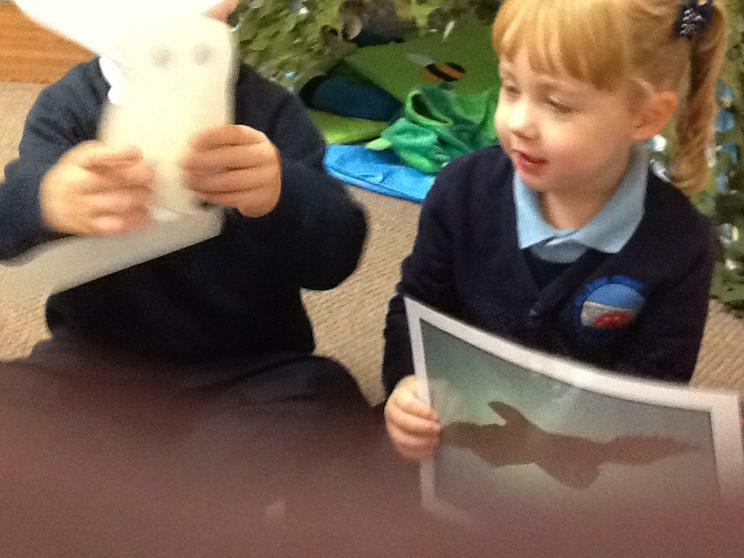 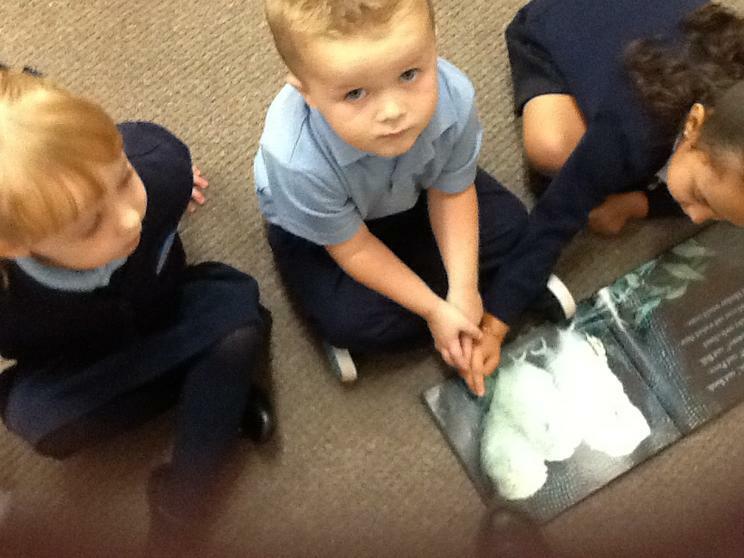 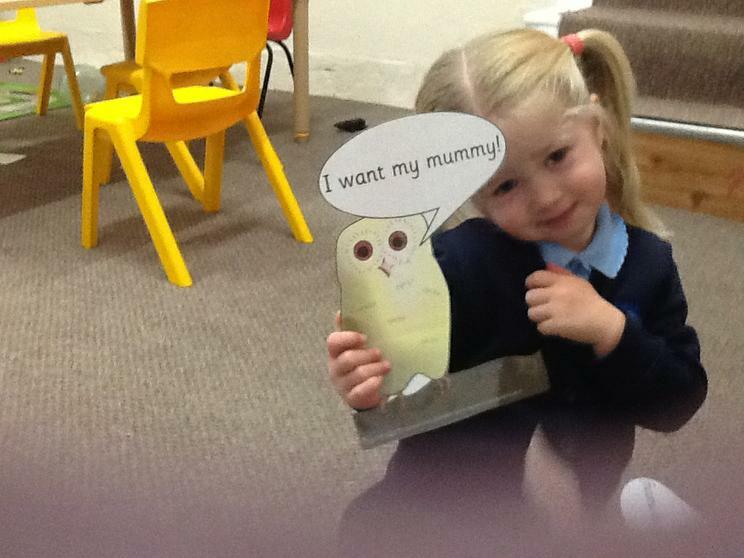 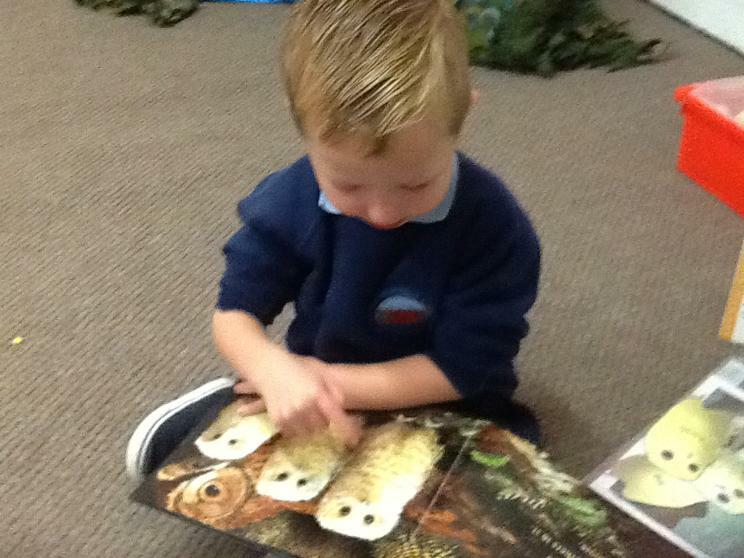 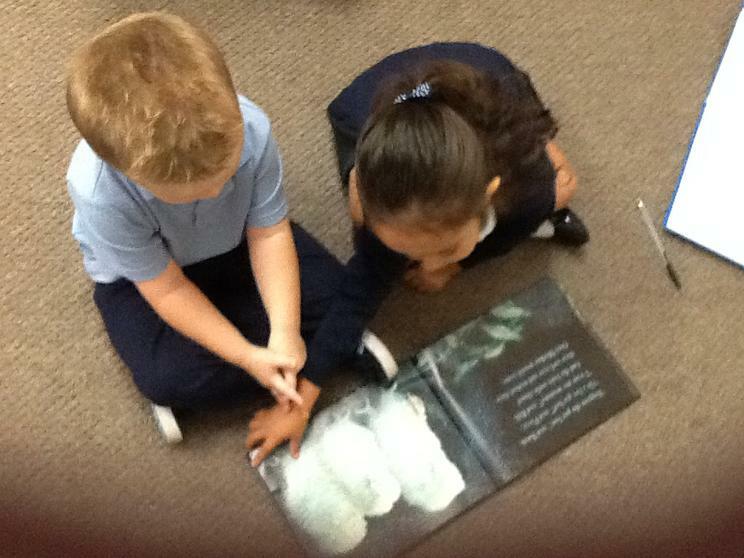 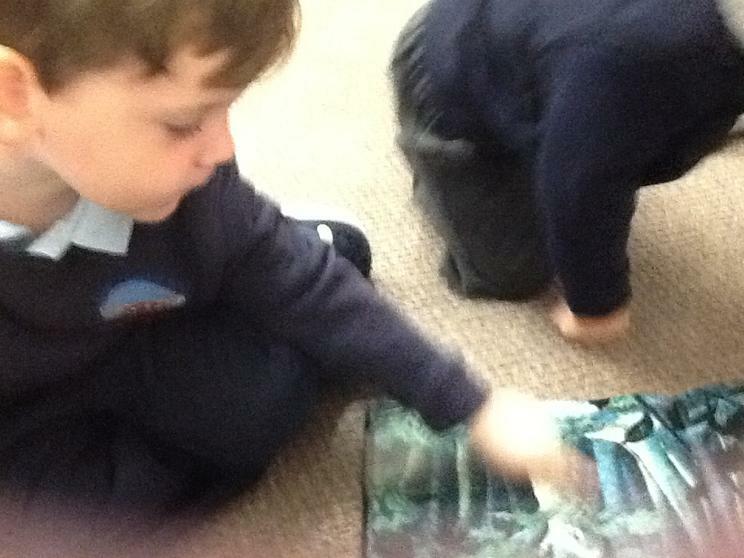 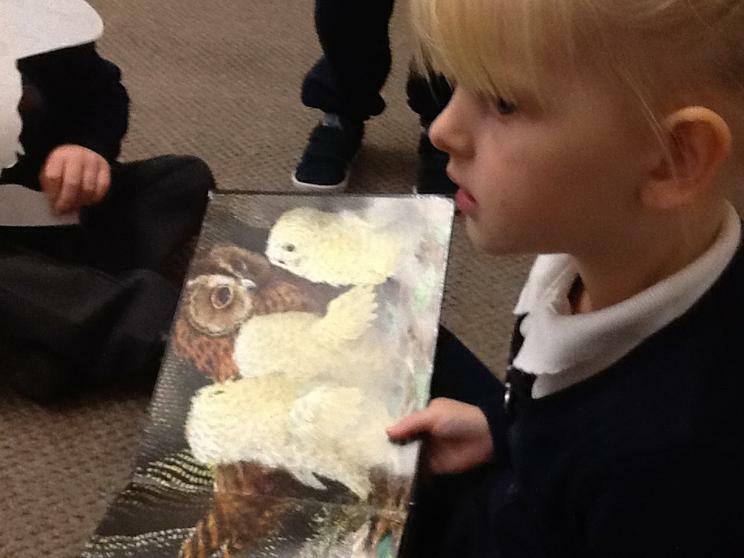 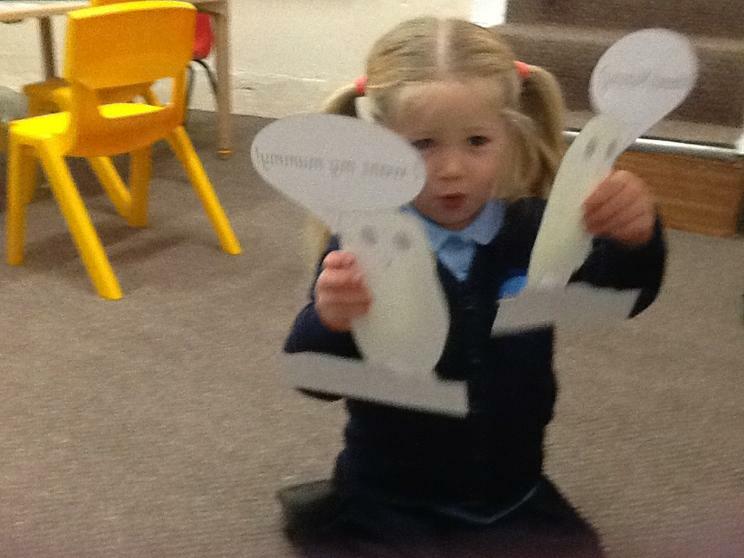 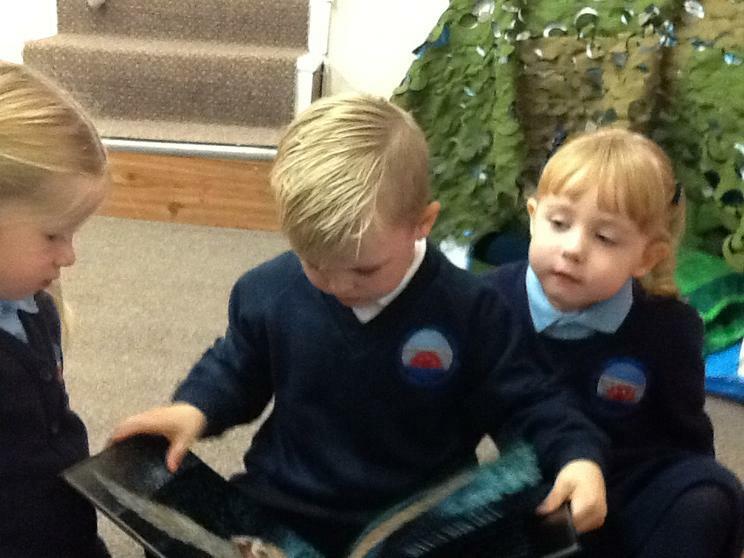 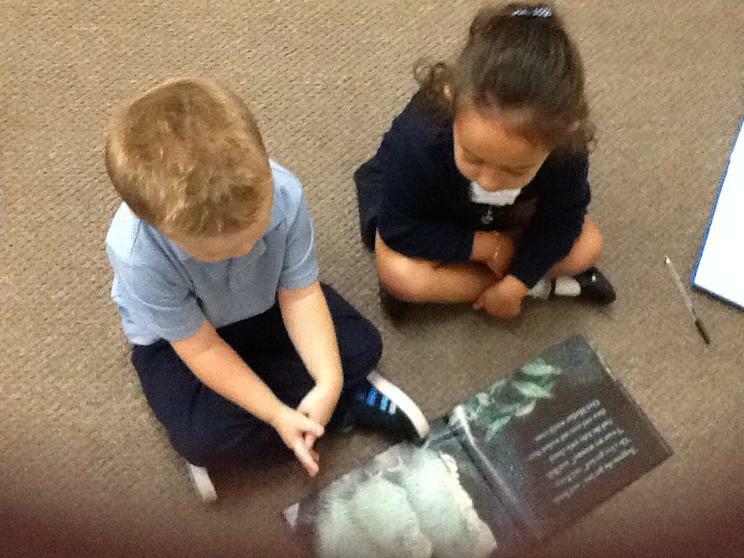 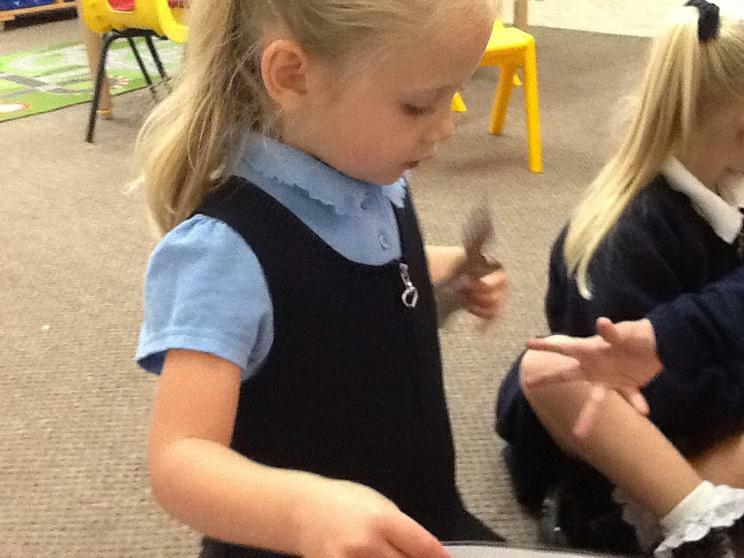 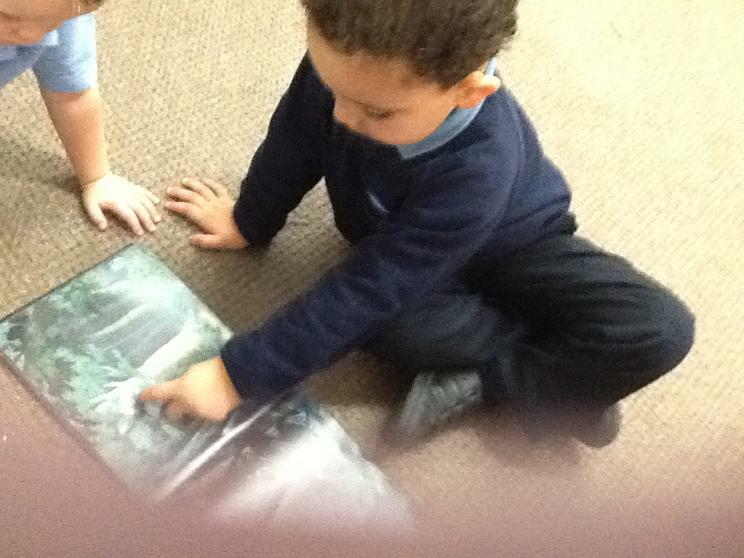 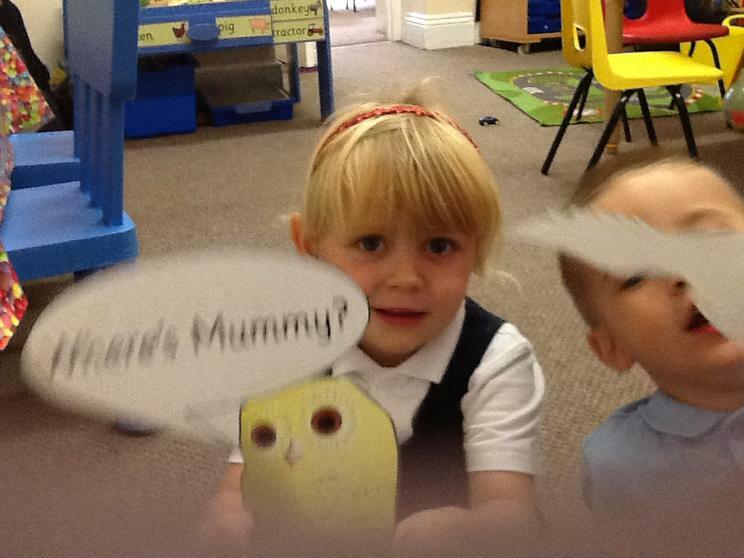 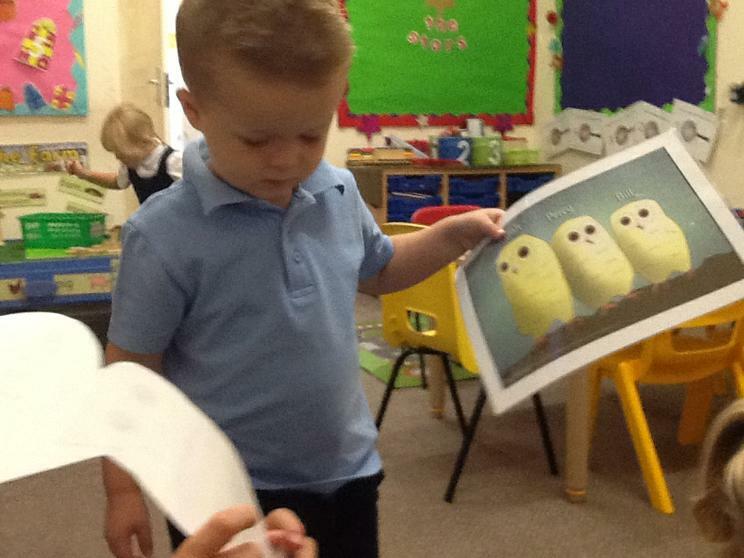 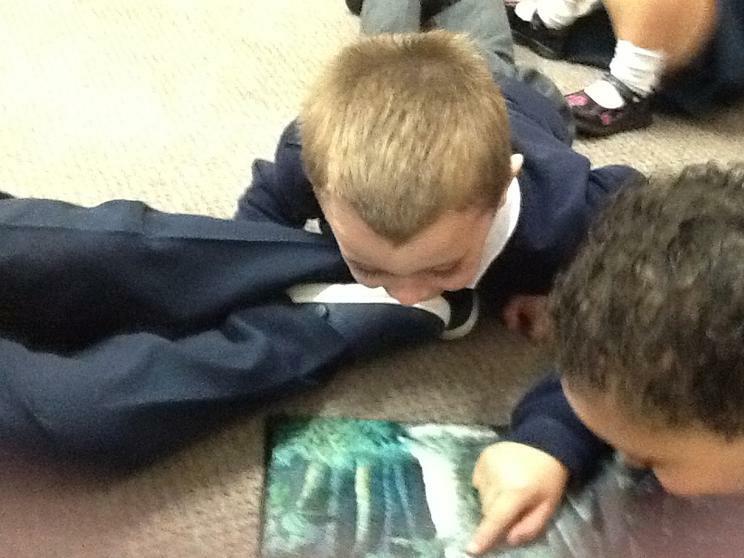 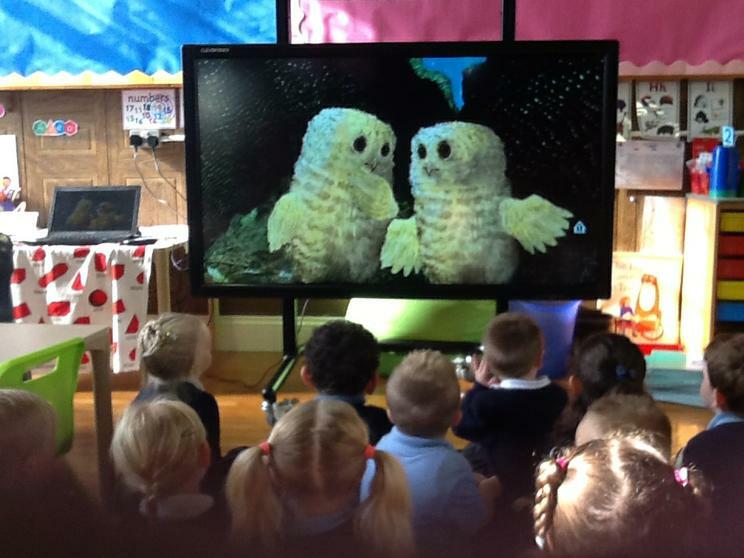 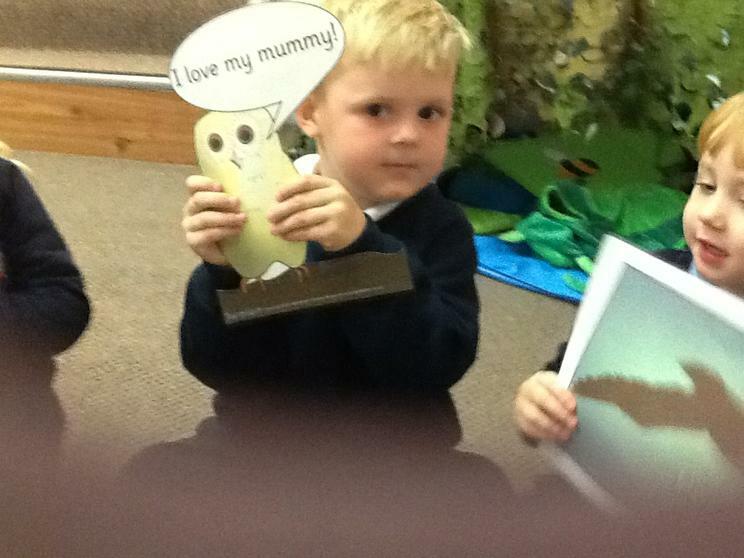 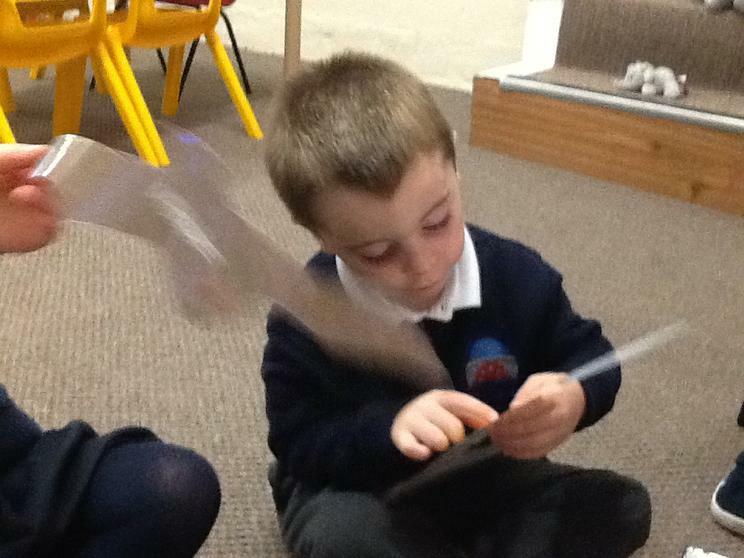 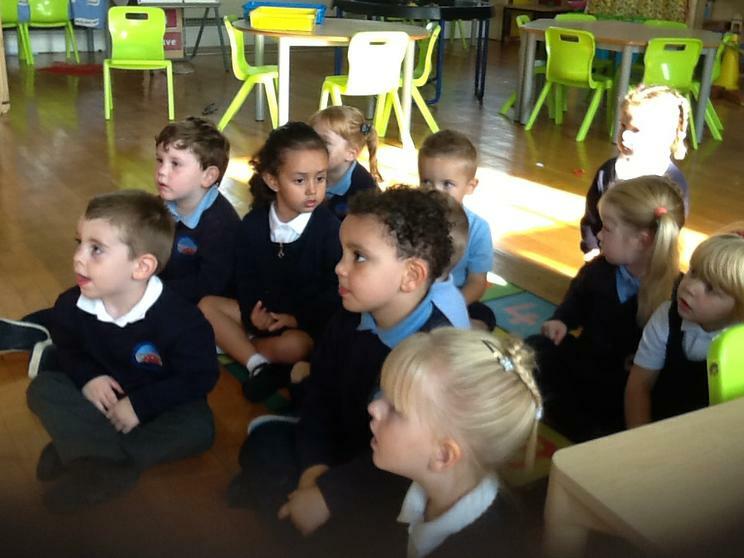 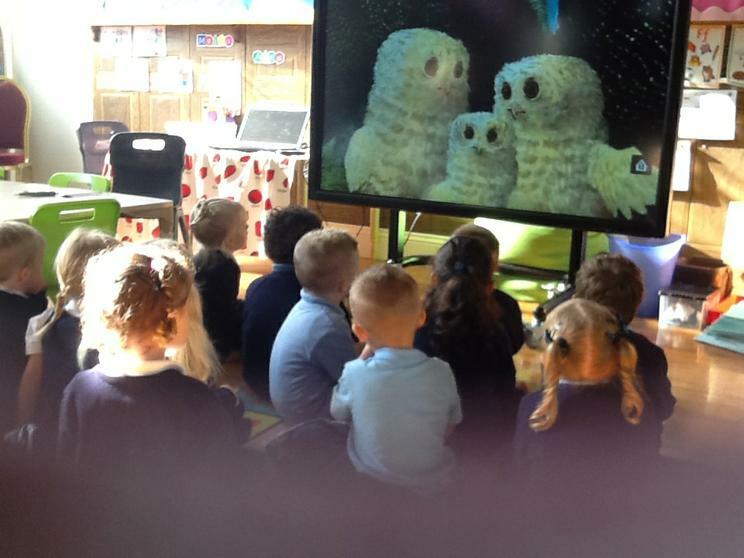 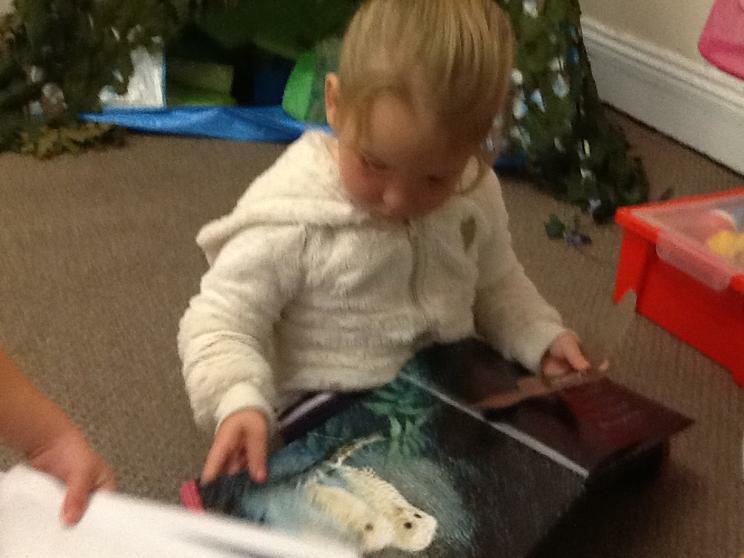 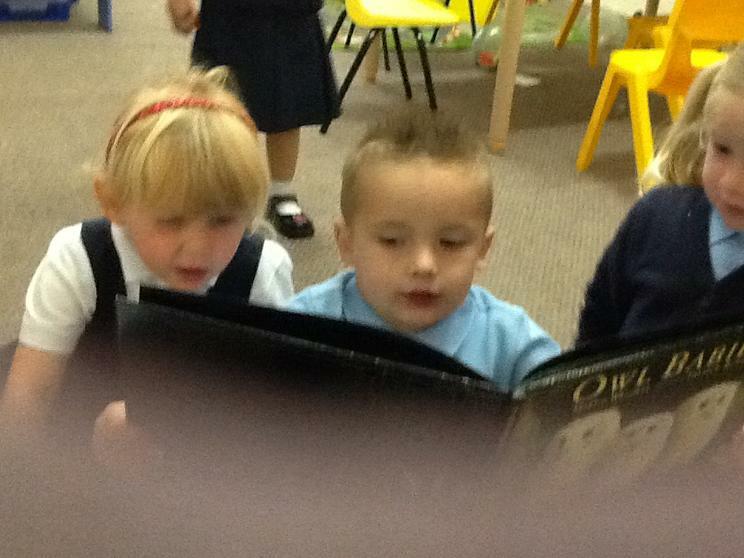 We are looking at the book 'Owl Babies', we learnt so much about owls. 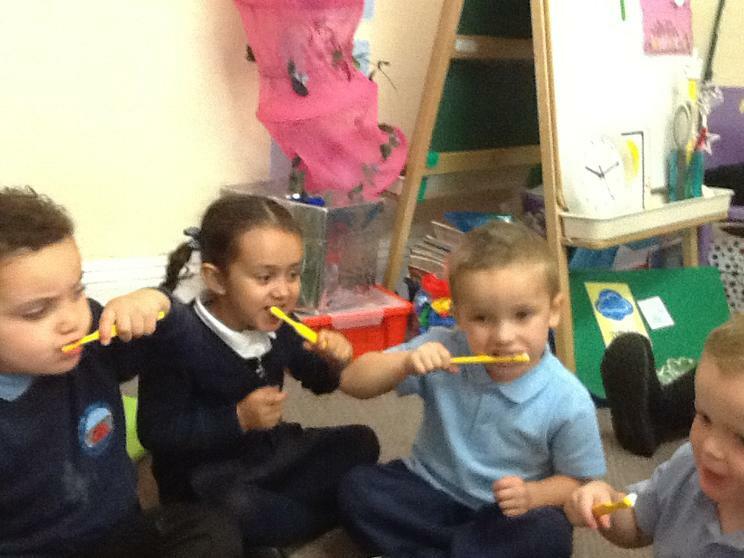 This is how we brush our teeth. 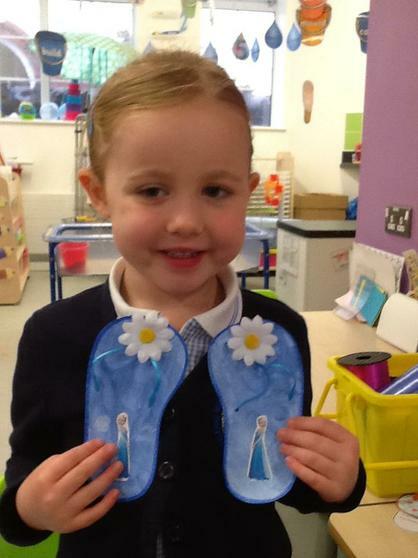 We had the lovely Design to smile lady come in. 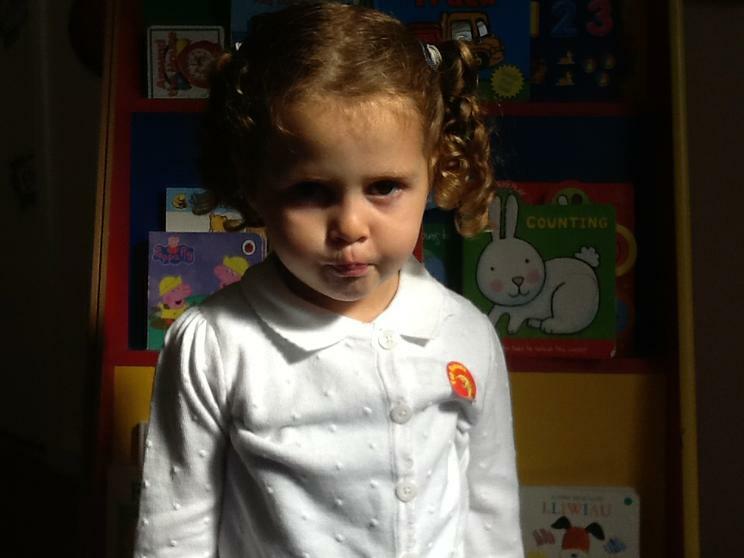 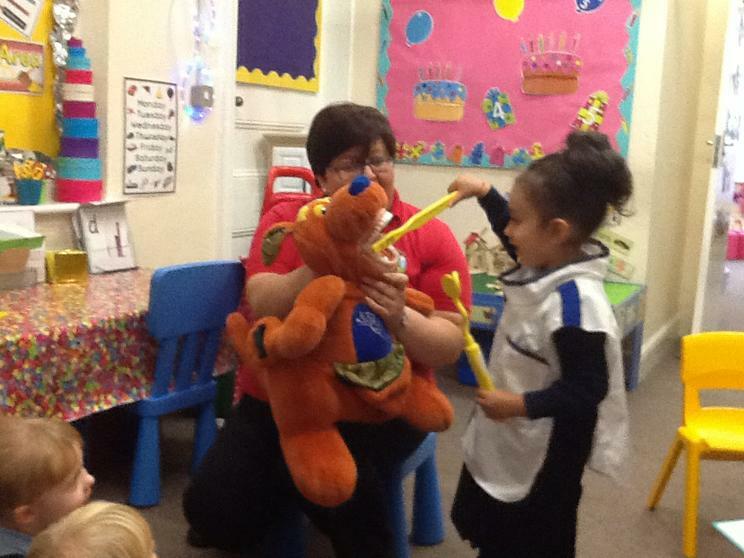 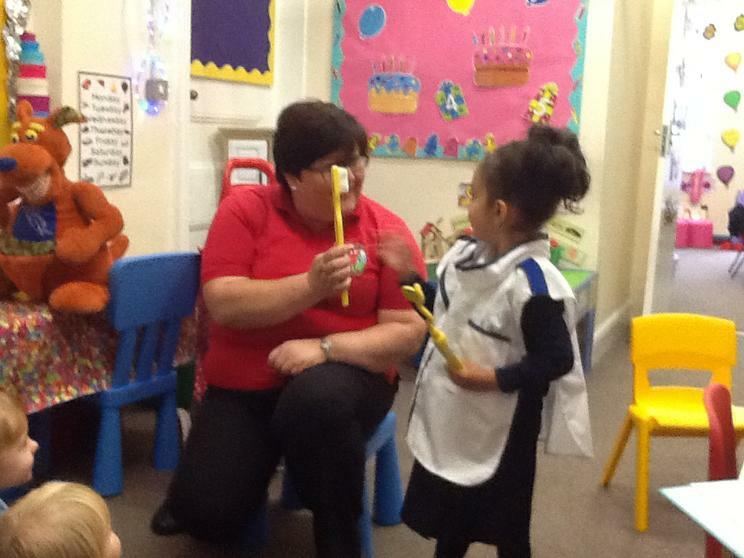 She came to tell us all about how to brush our teeth. 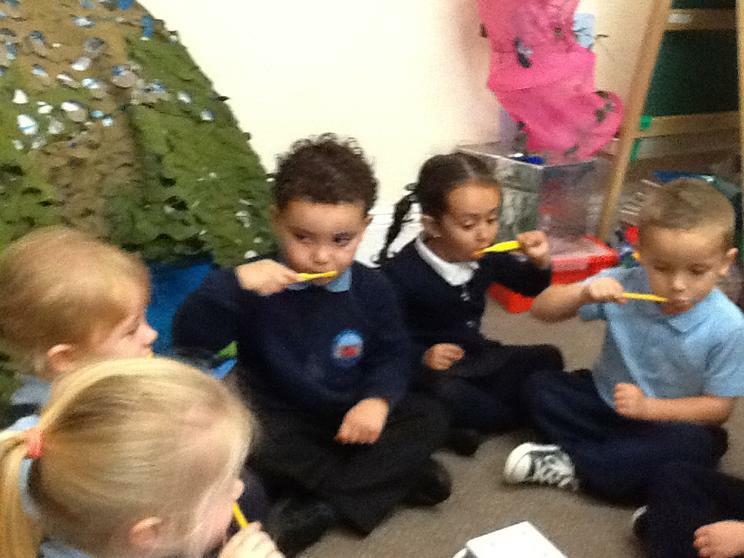 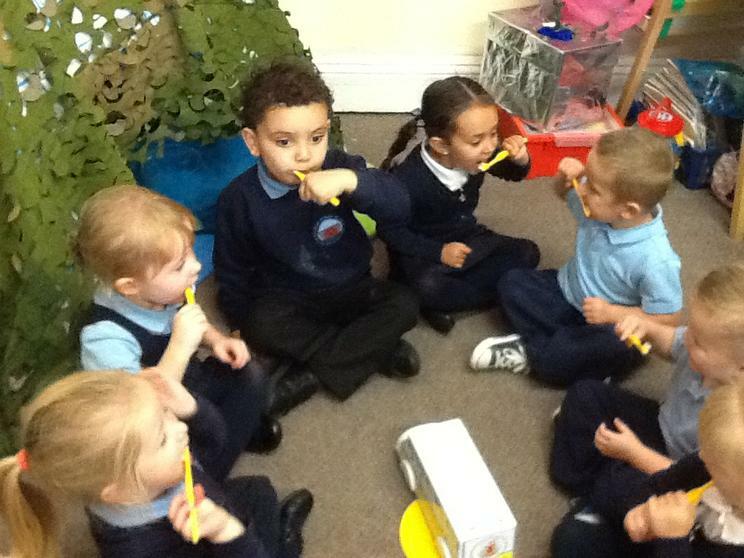 Now we know why and how to brush our teeth, and brush them every day. 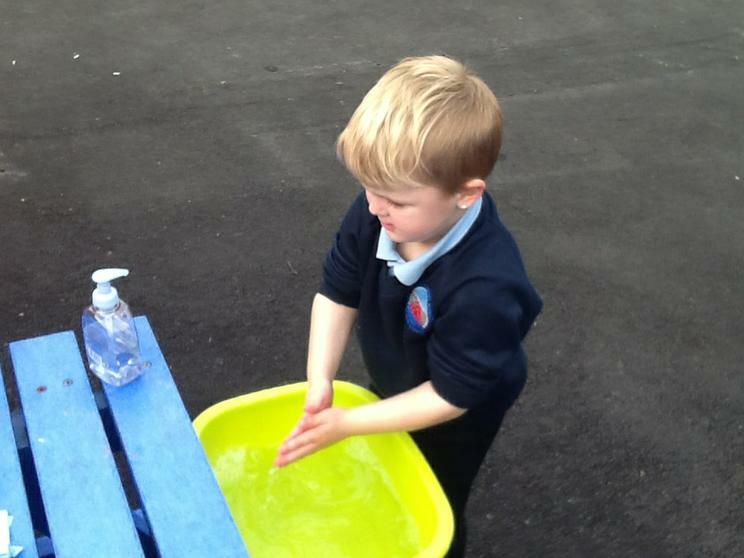 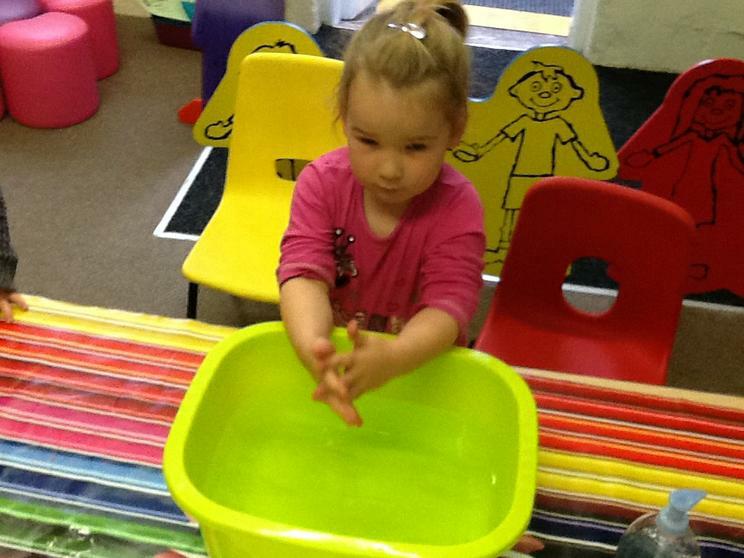 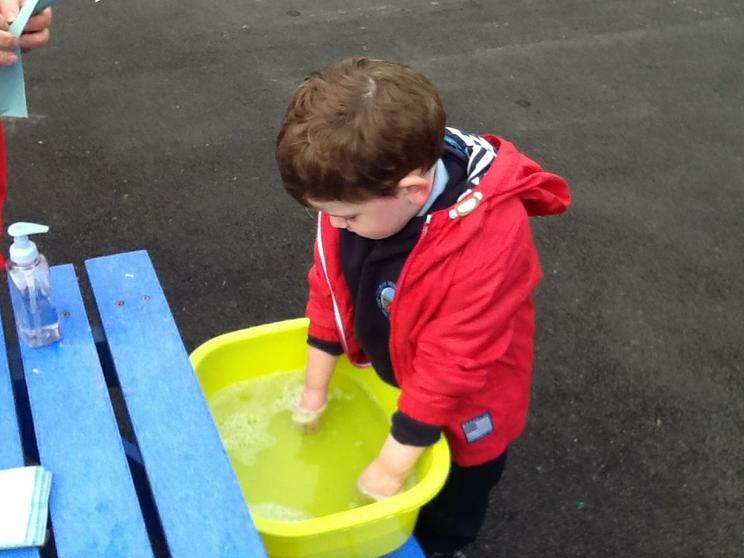 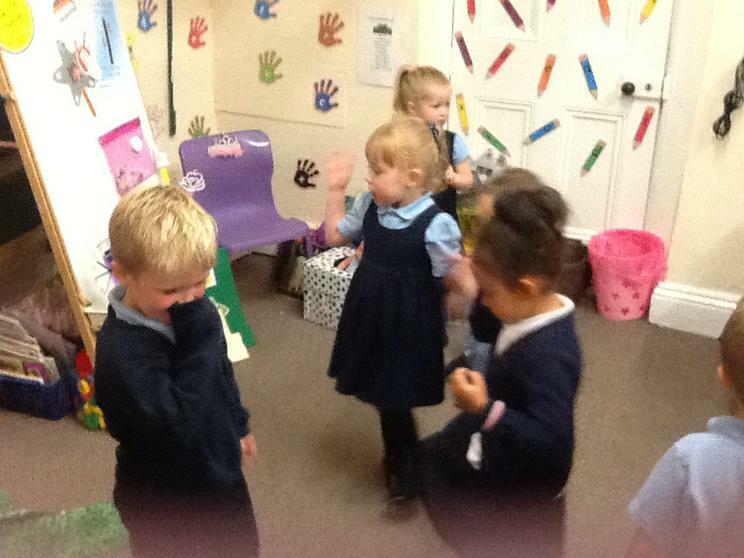 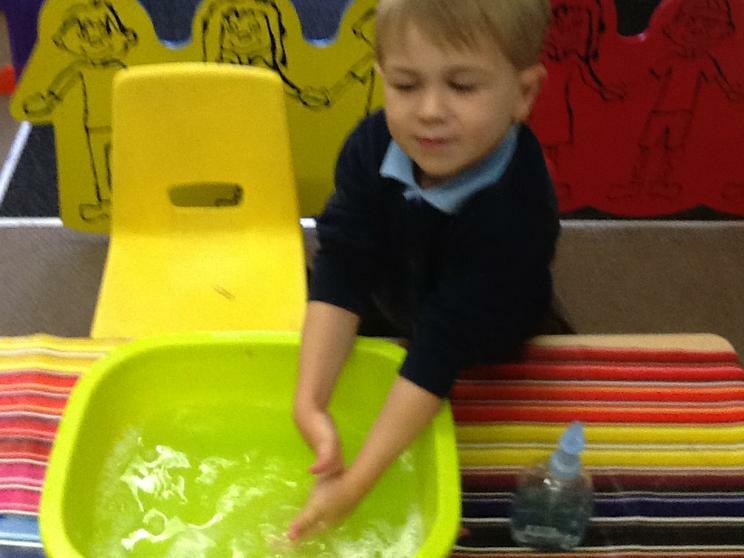 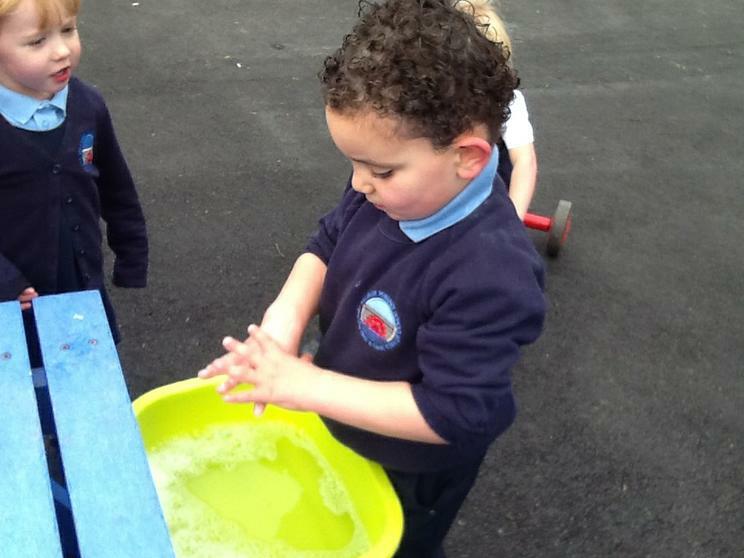 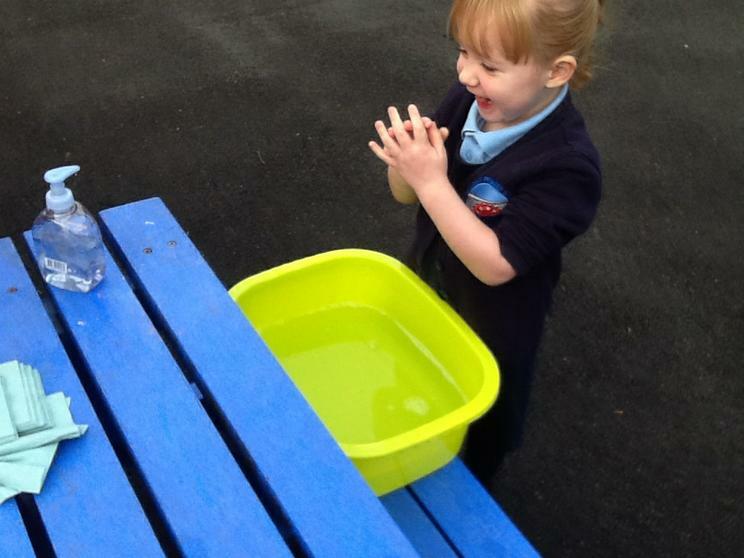 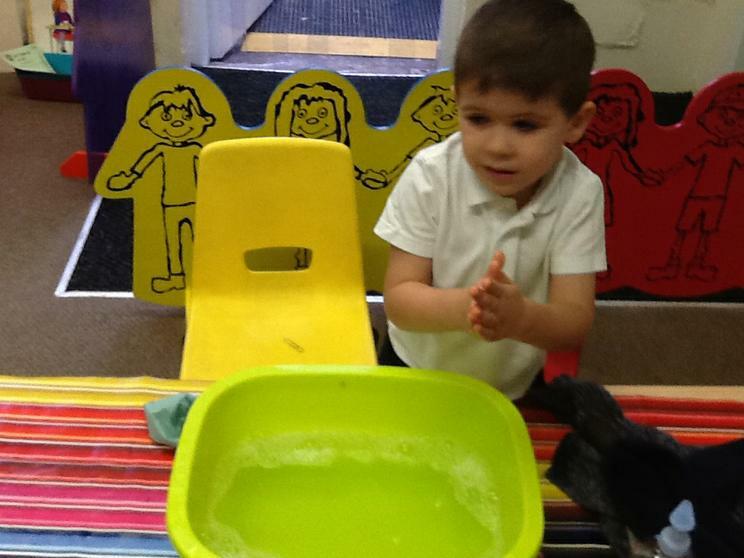 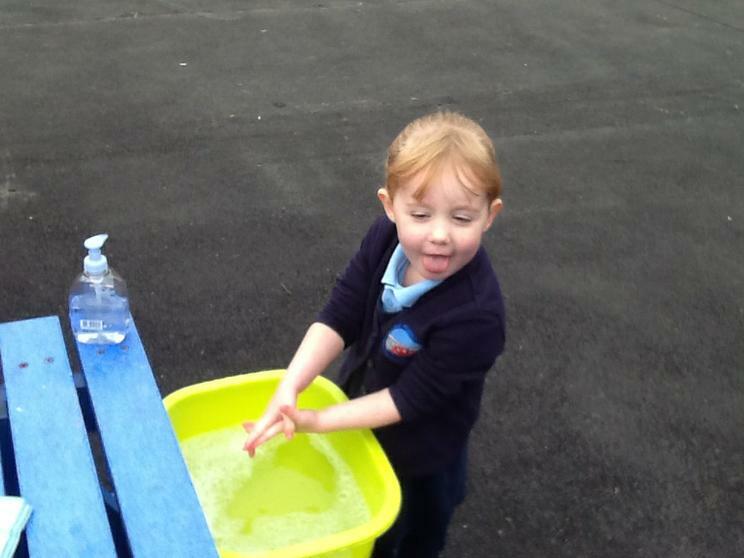 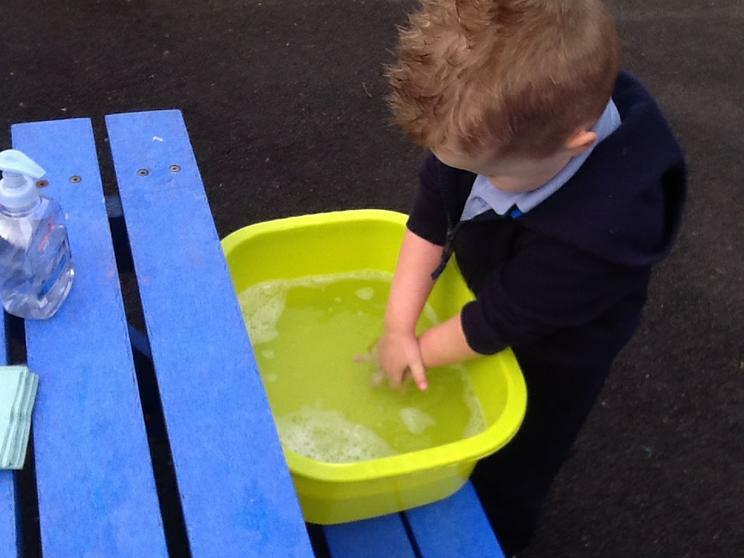 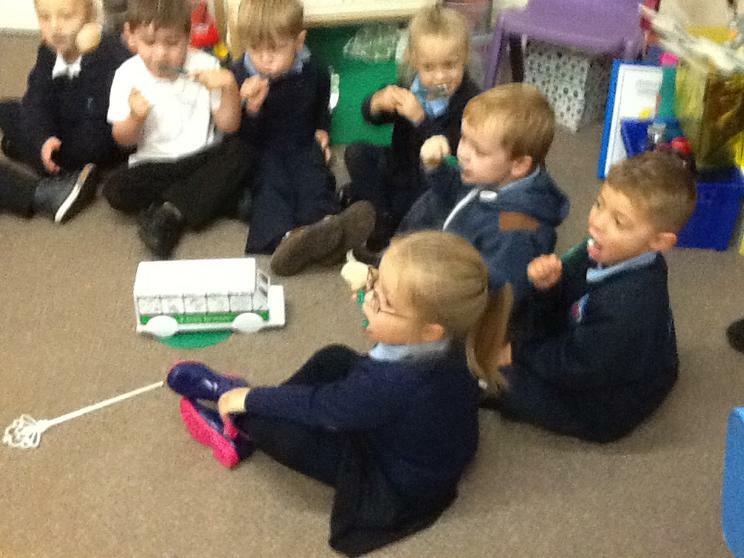 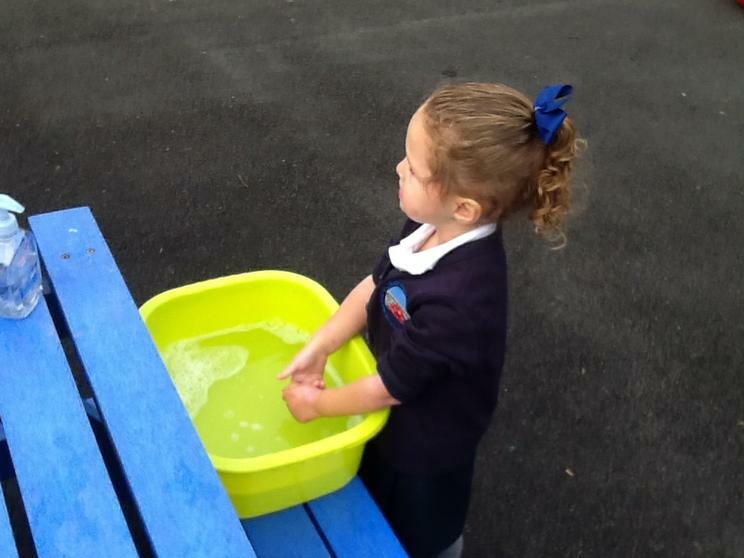 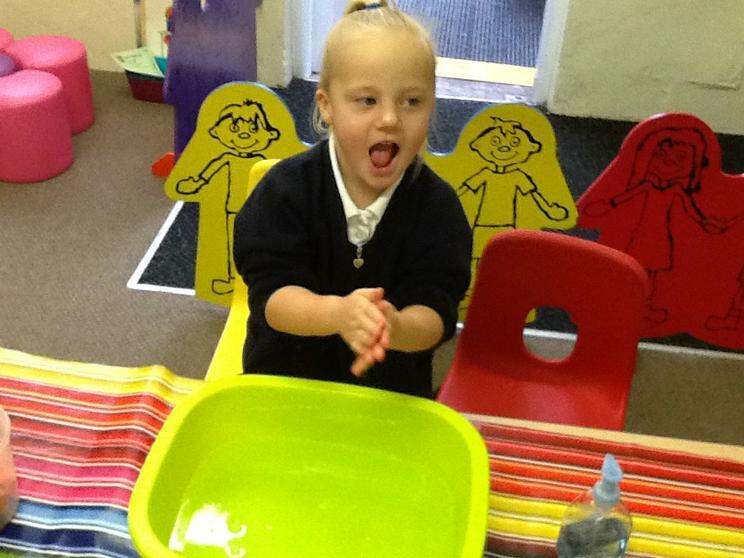 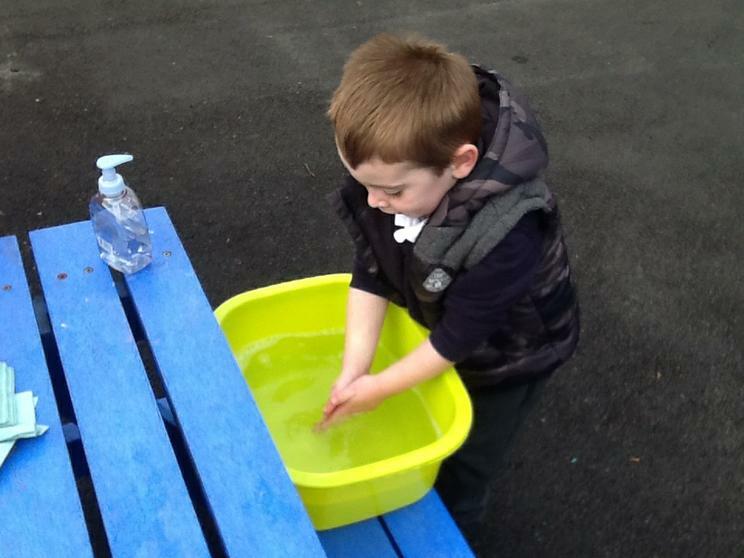 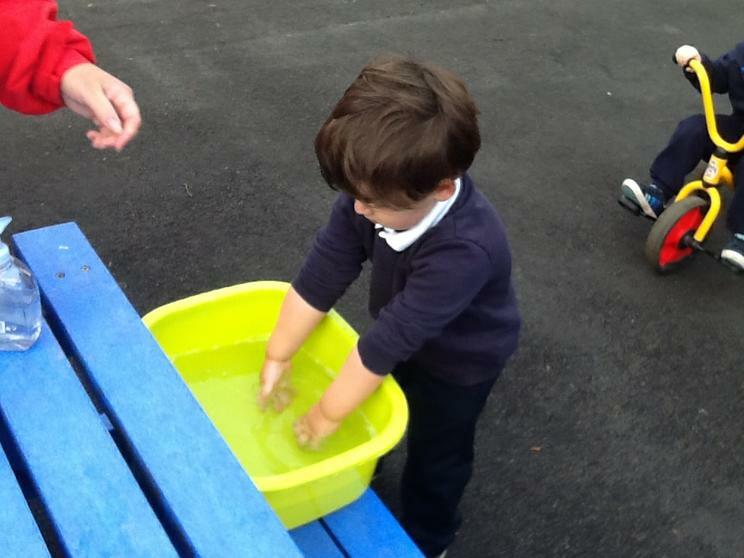 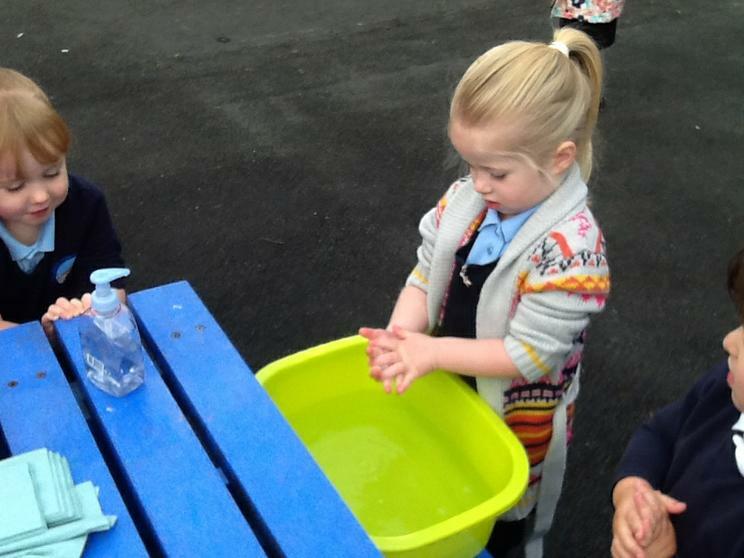 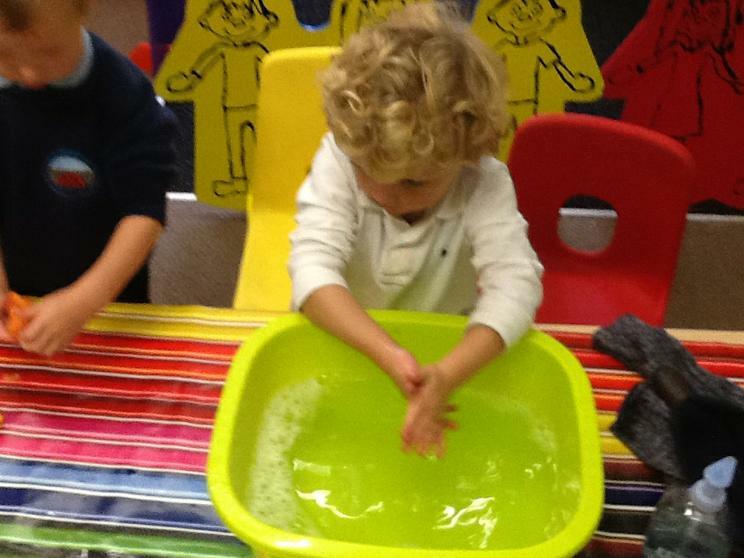 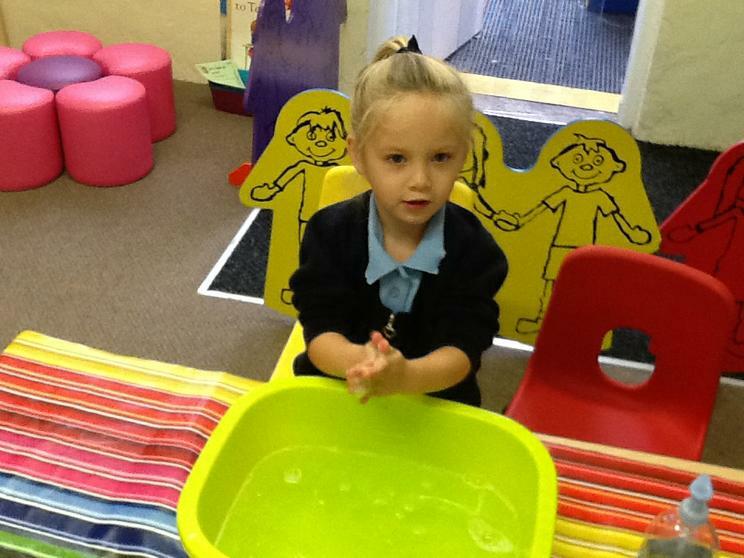 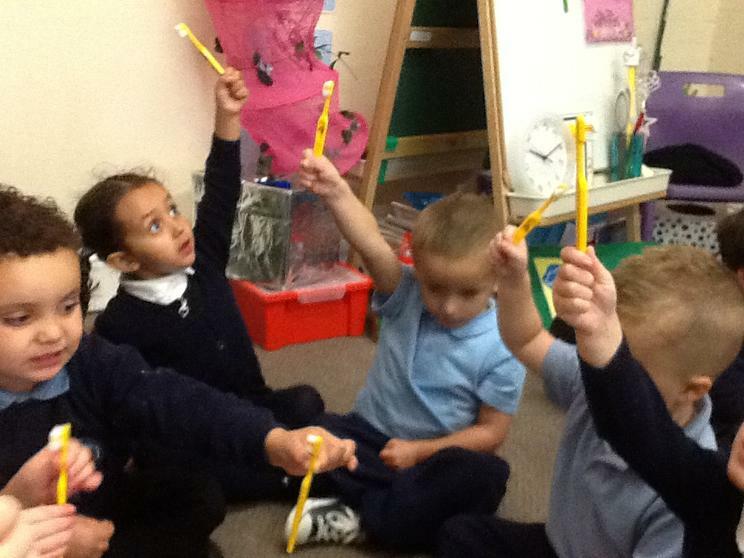 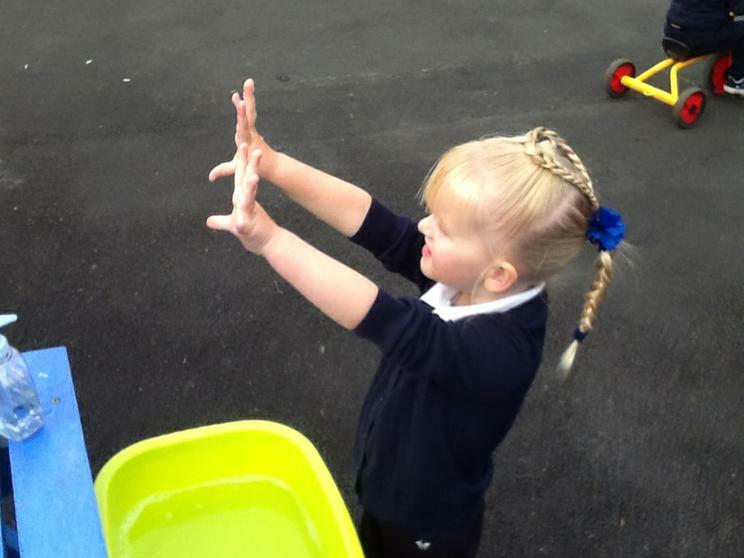 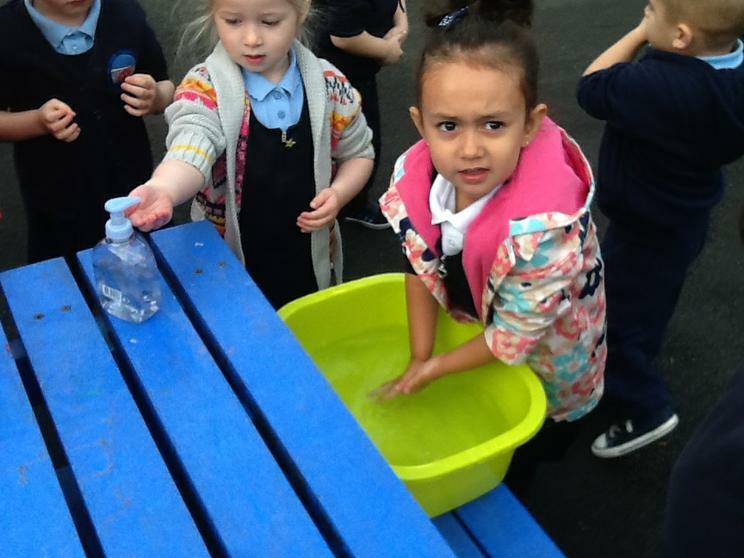 Wash Wash Wash, we are learning to wash our hands properly. 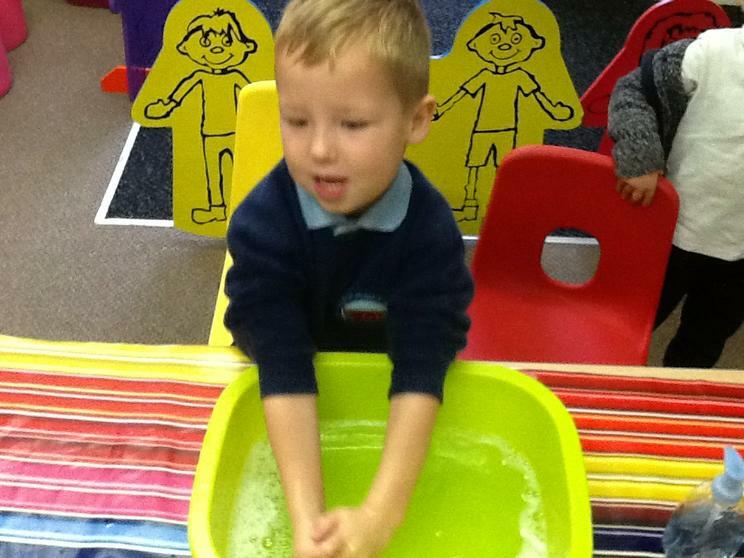 While we wash we sing Happy Birthday twice. 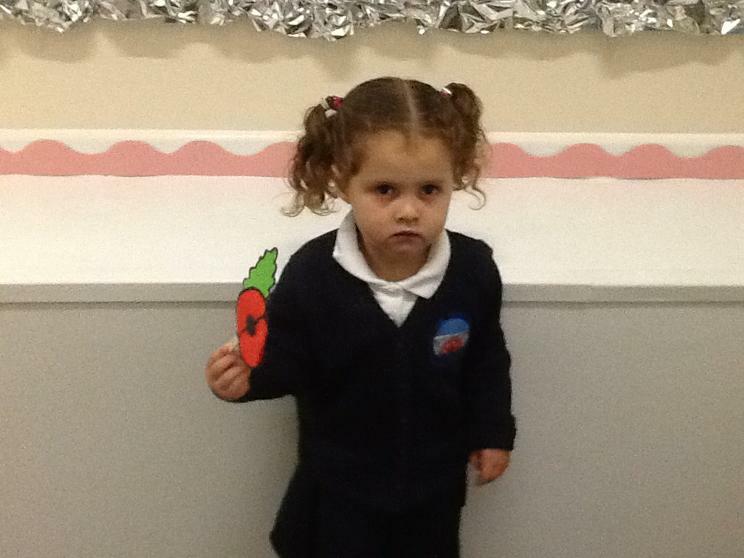 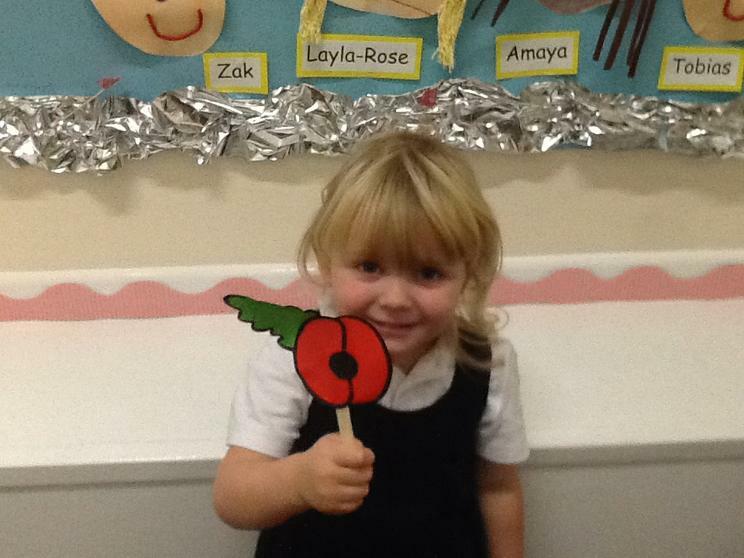 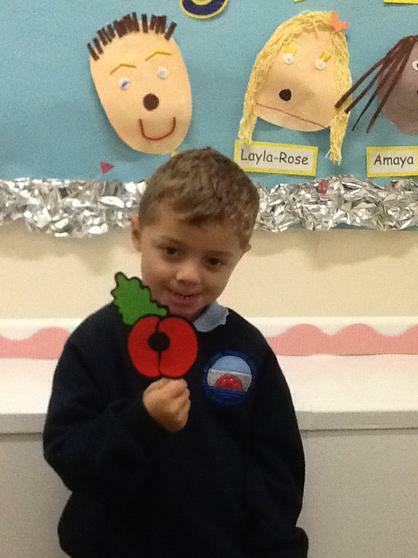 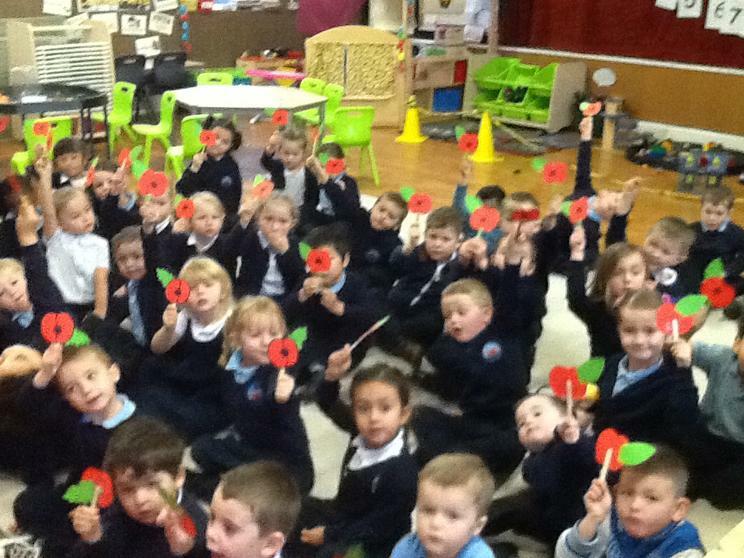 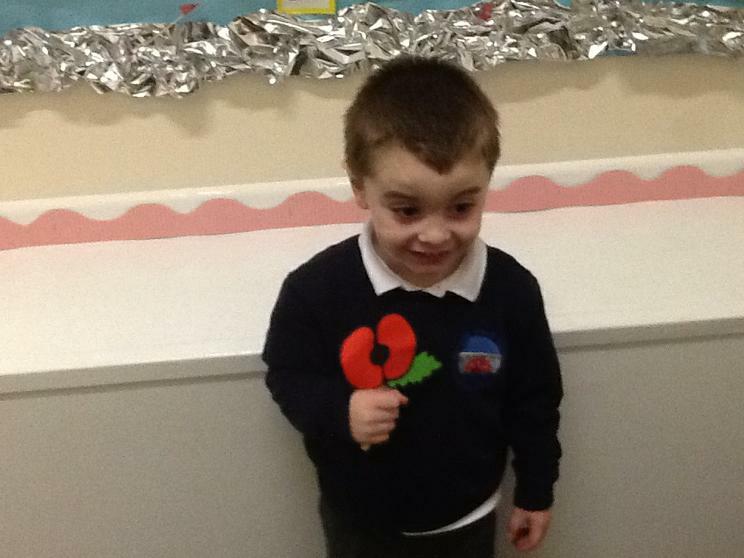 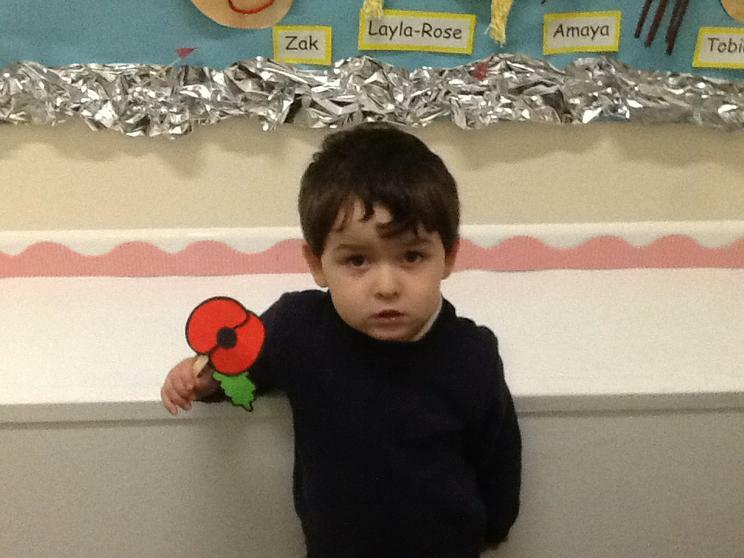 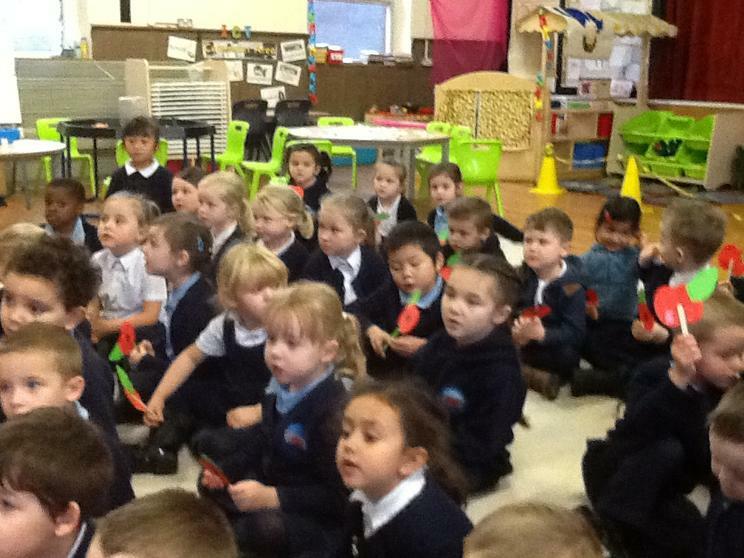 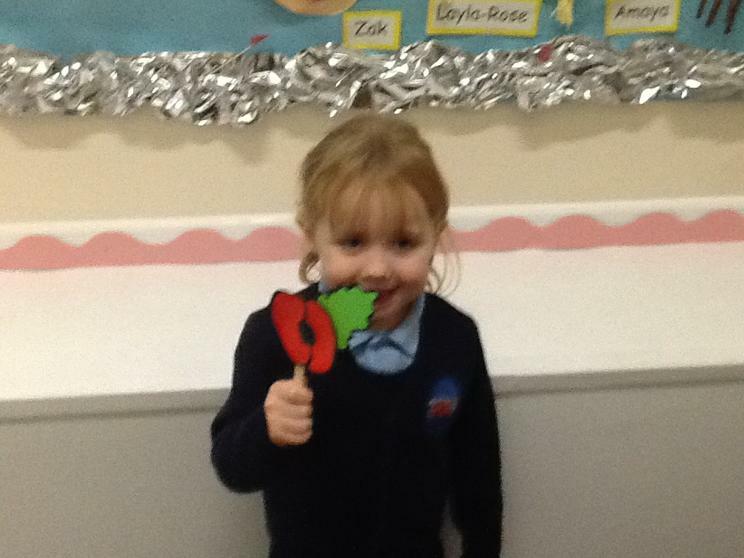 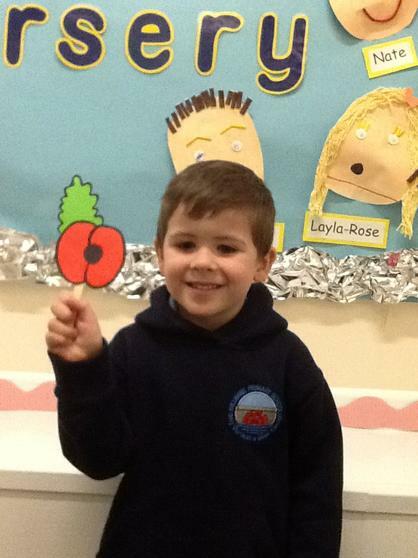 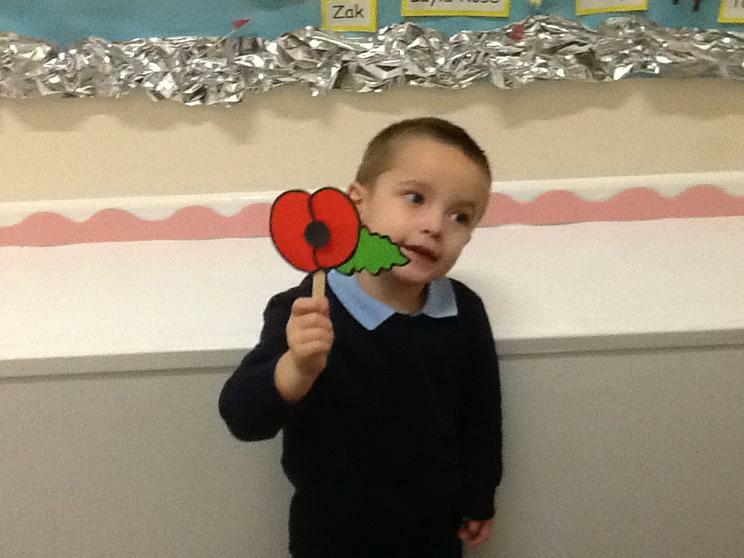 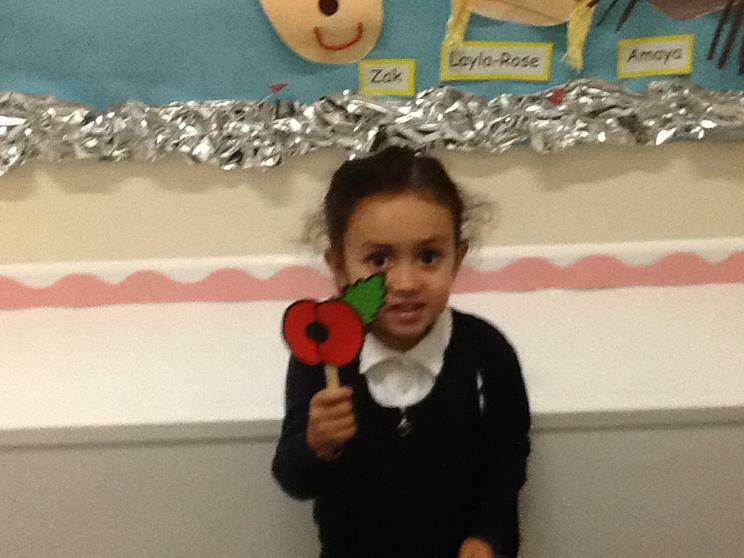 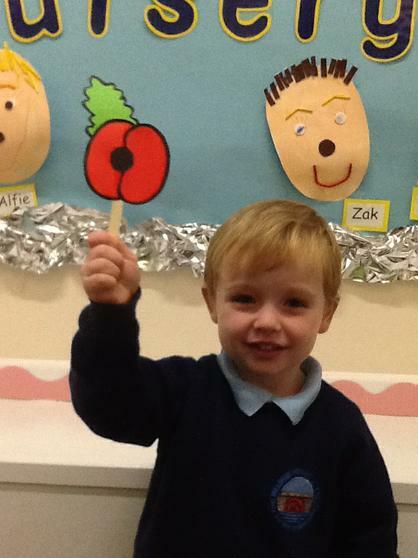 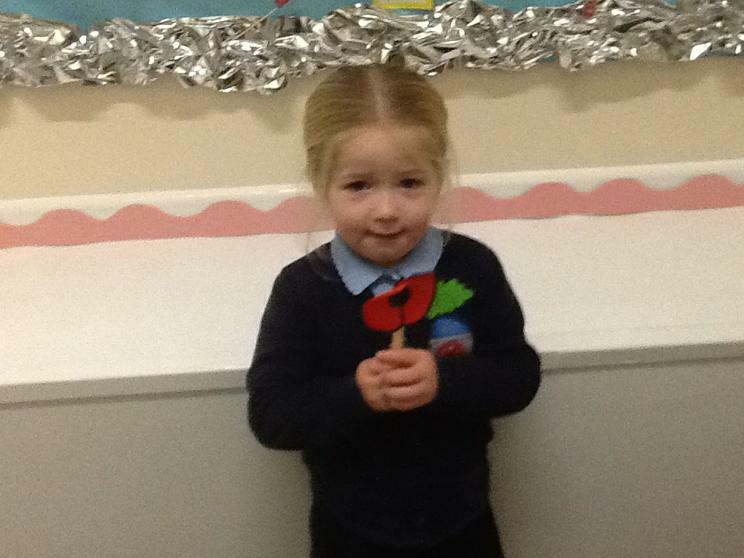 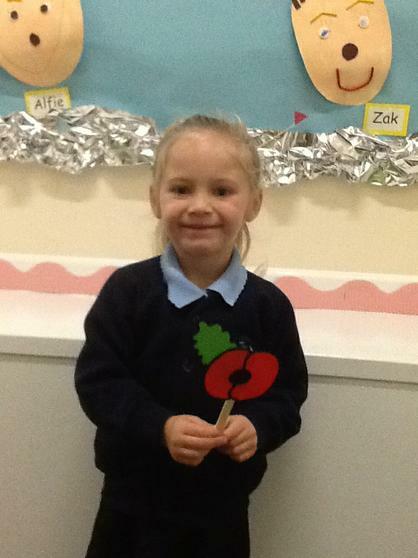 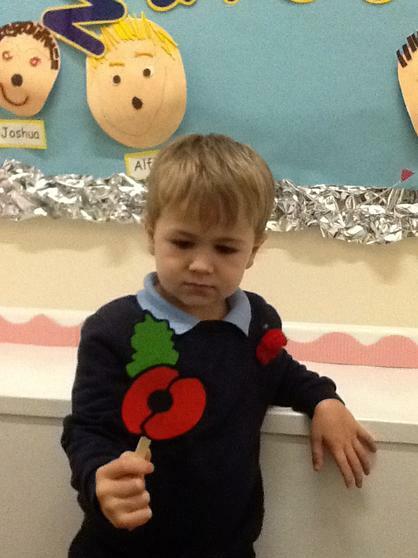 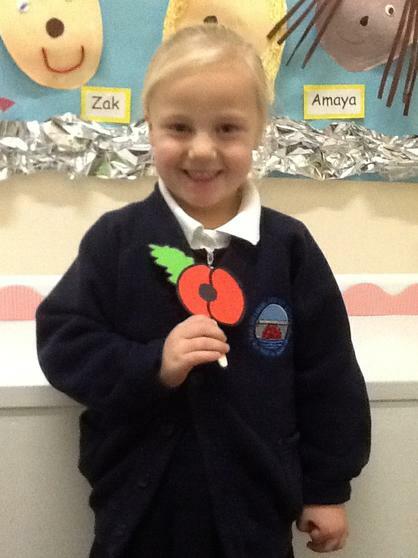 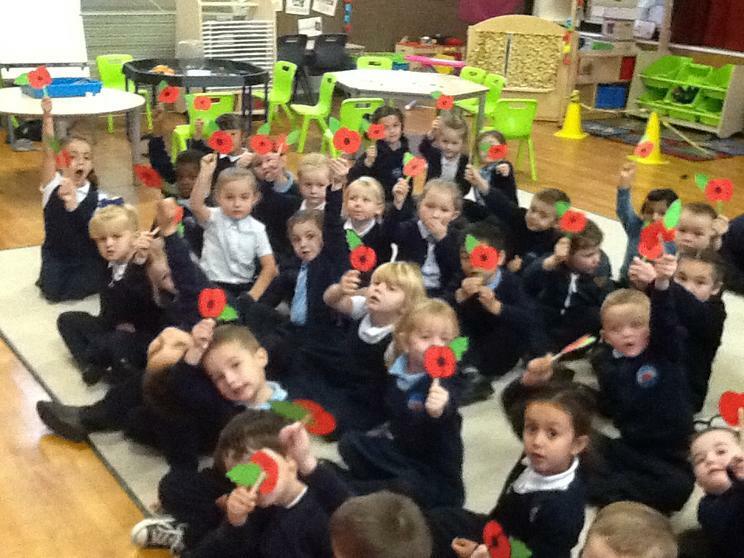 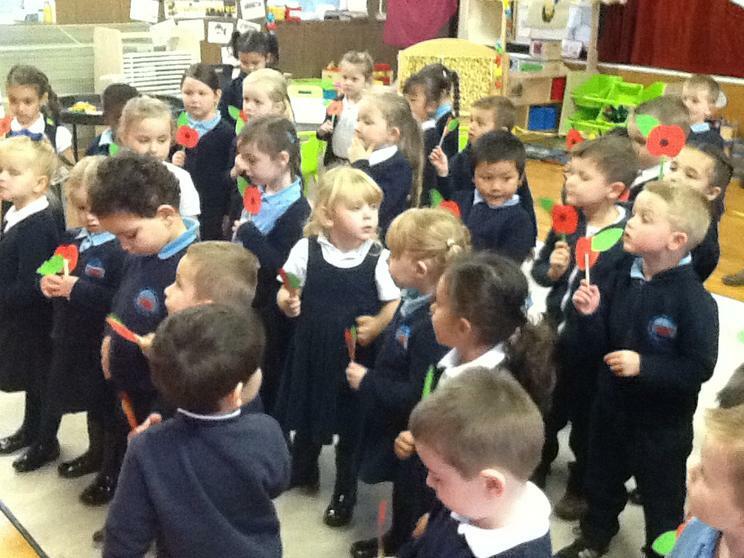 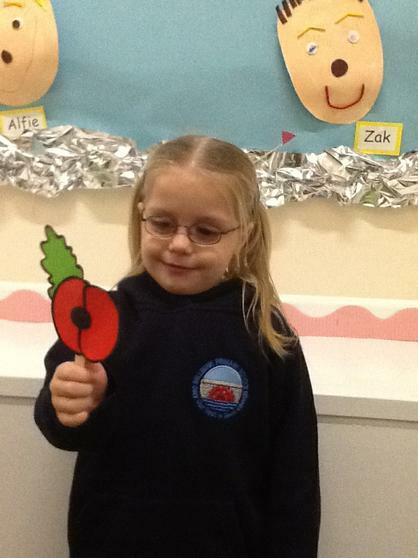 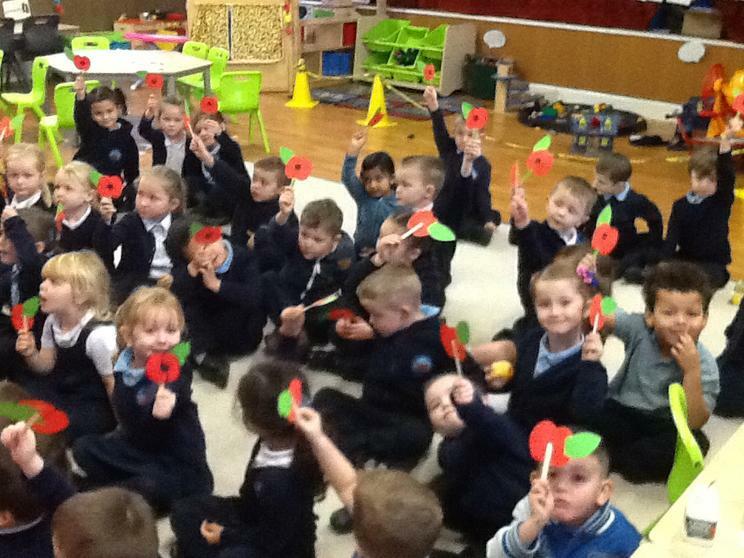 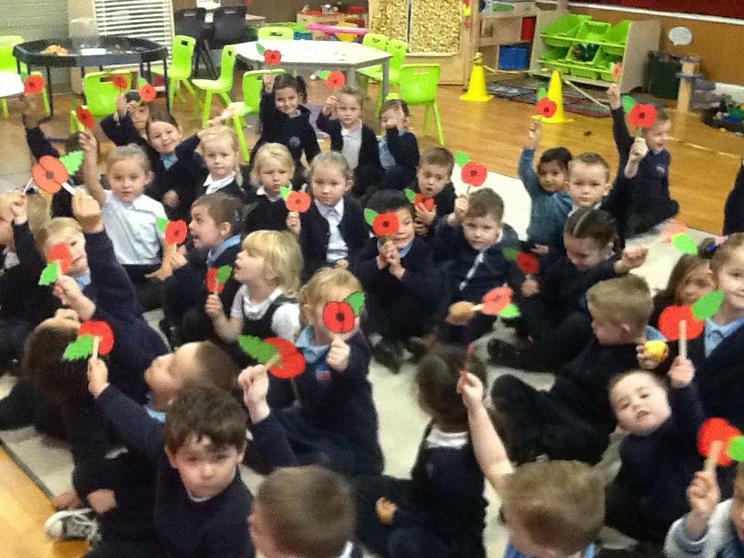 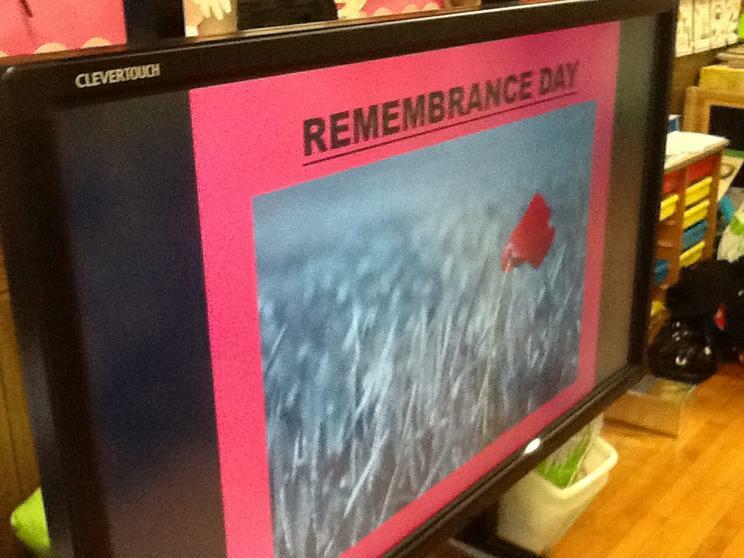 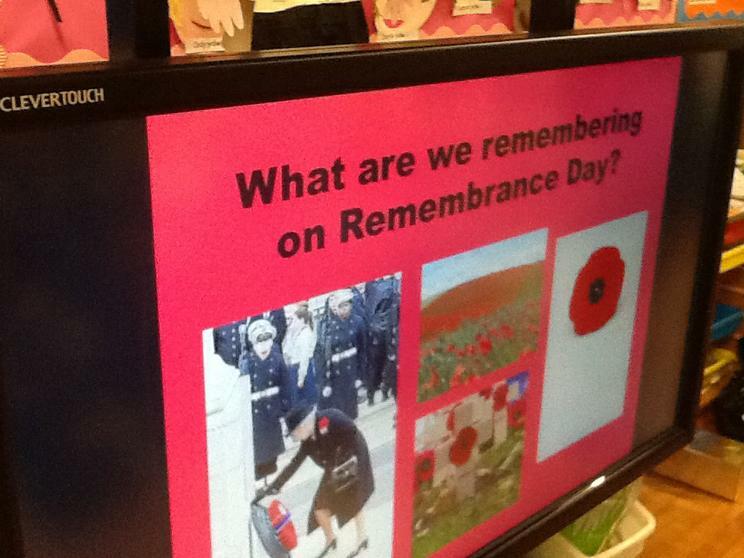 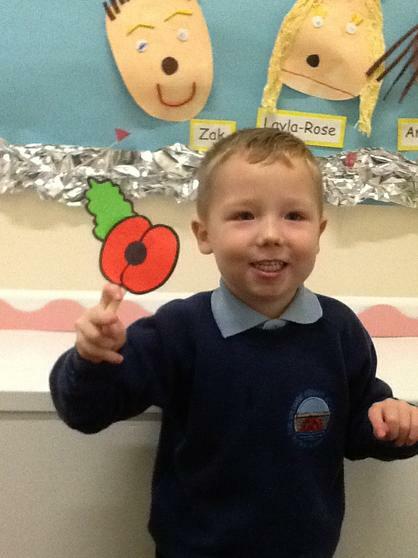 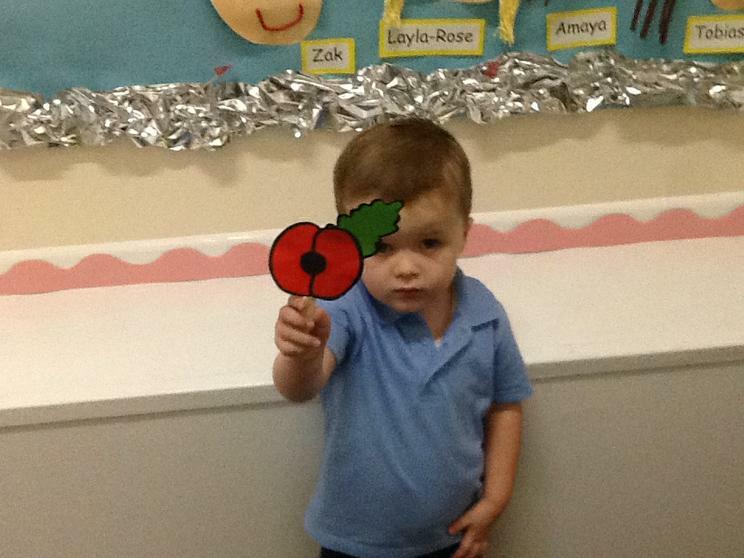 Our Remembrance Day Assembly, we made beautiful poppies. 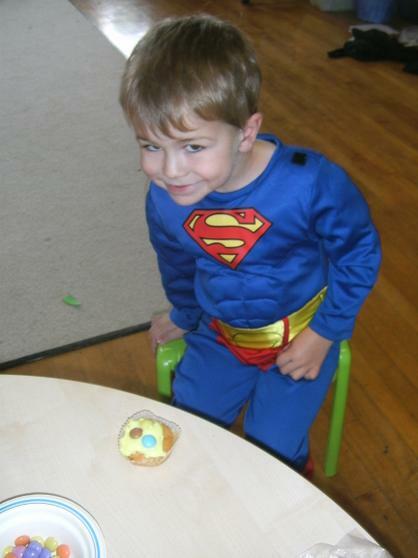 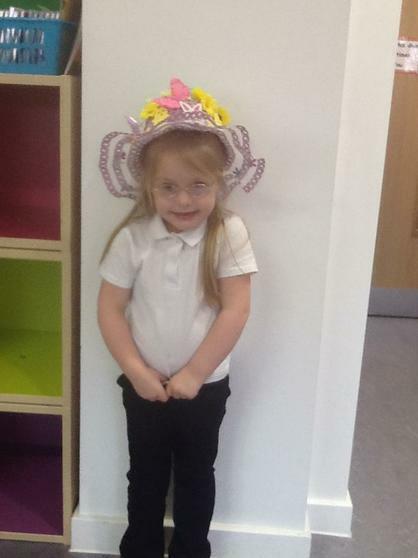 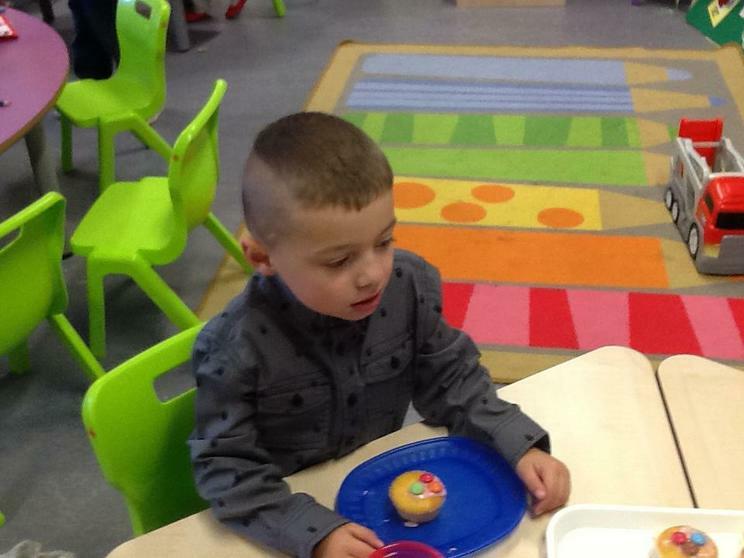 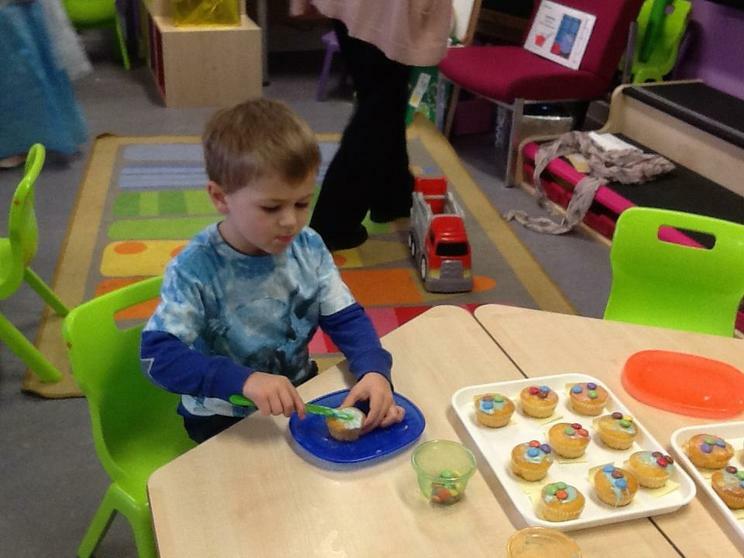 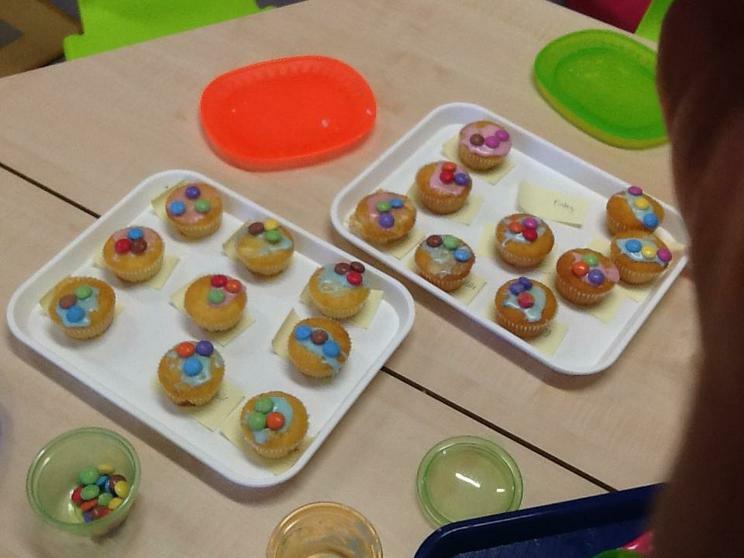 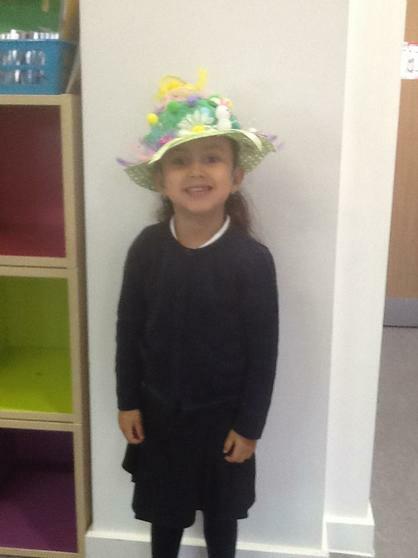 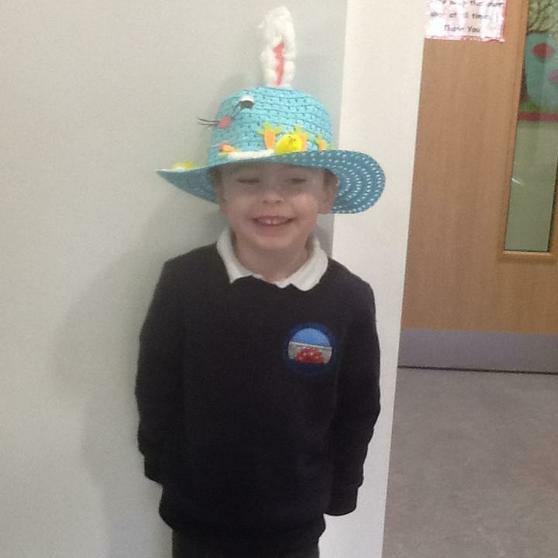 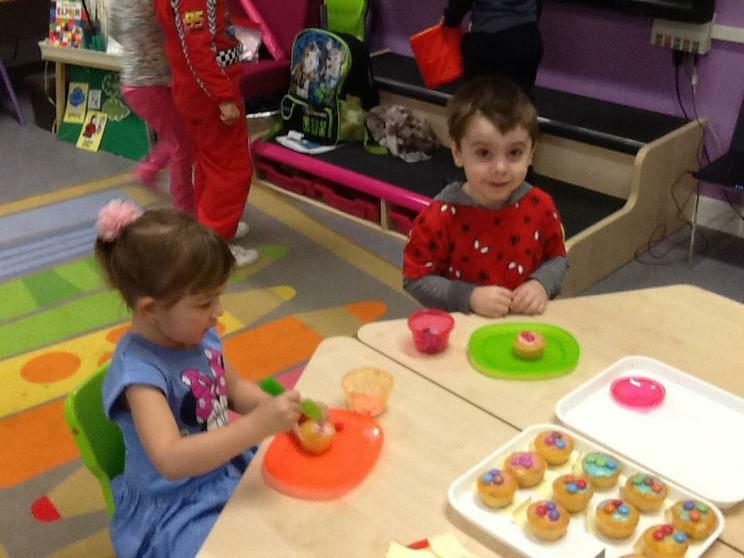 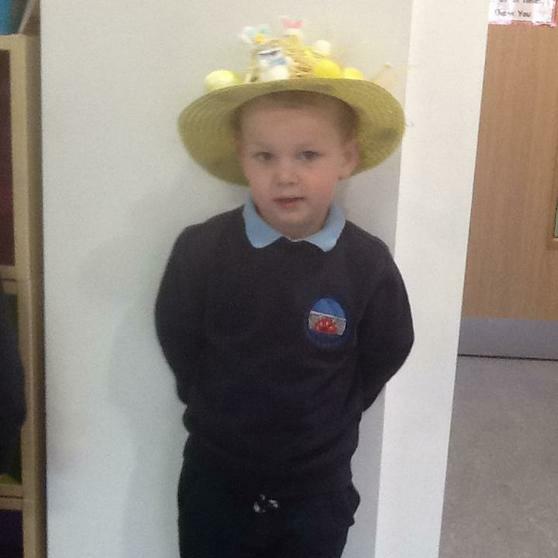 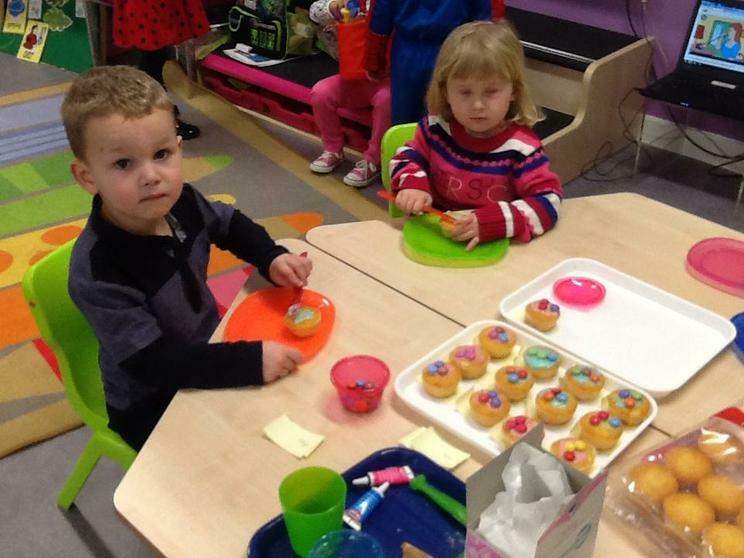 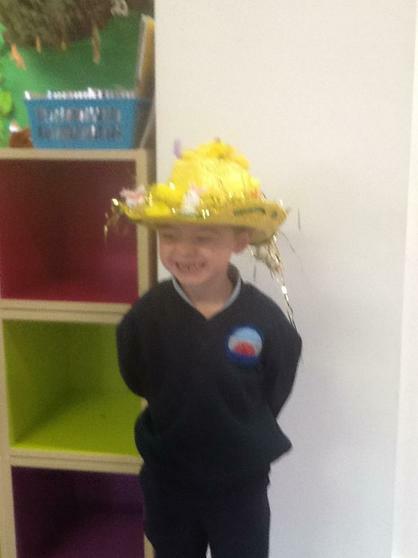 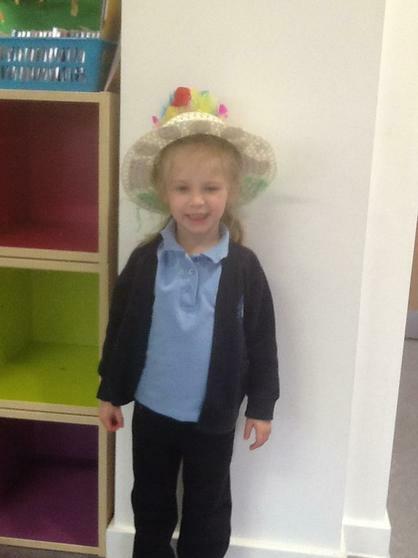 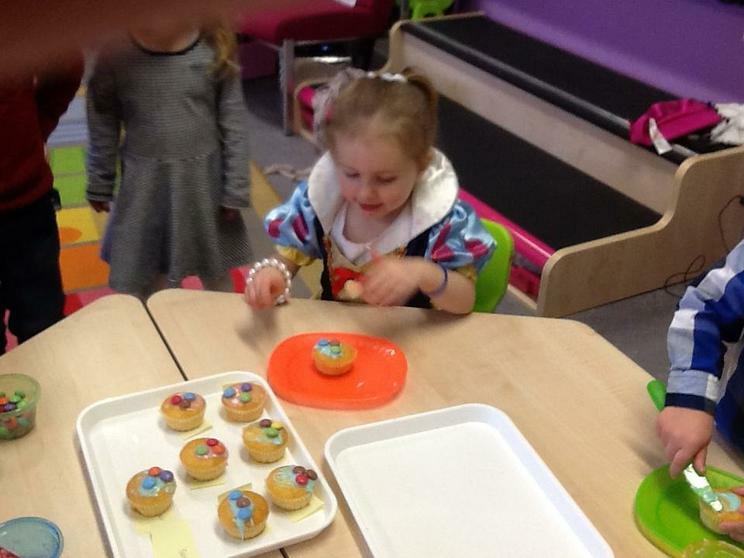 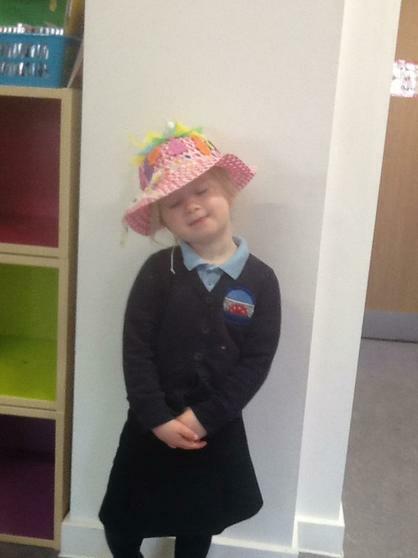 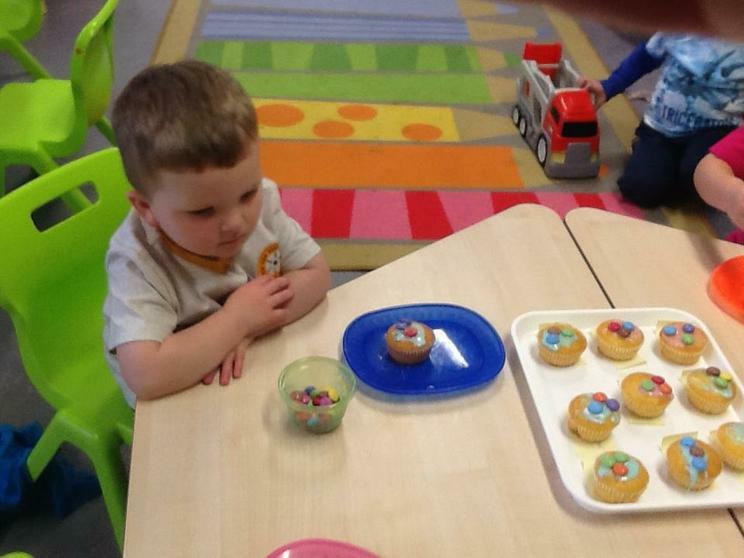 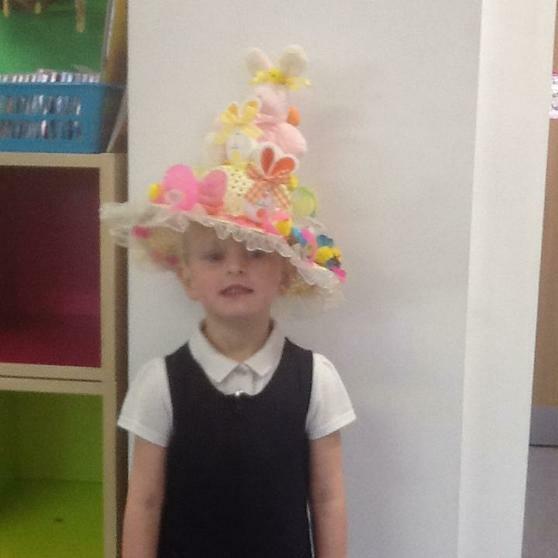 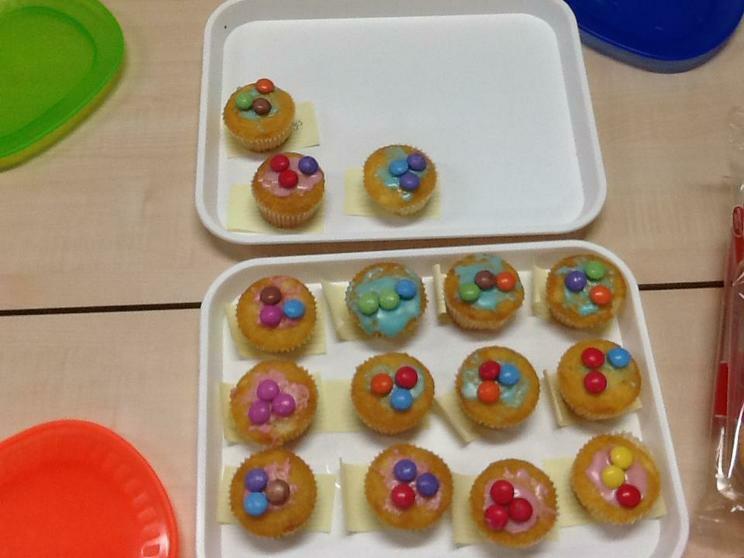 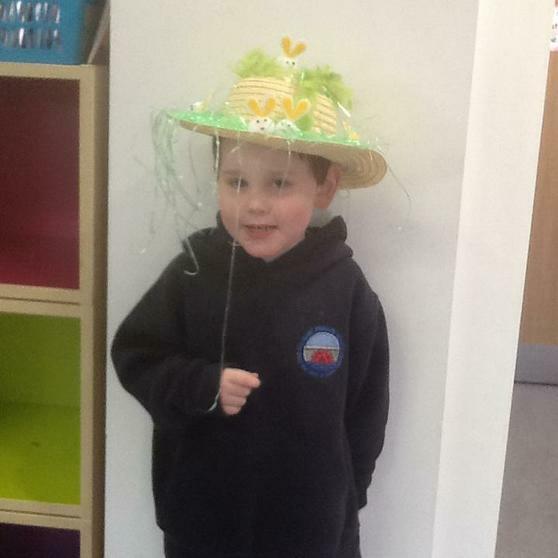 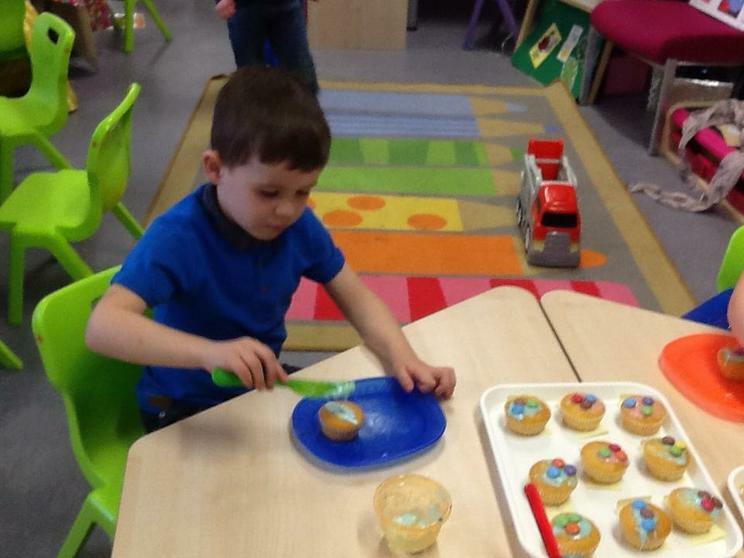 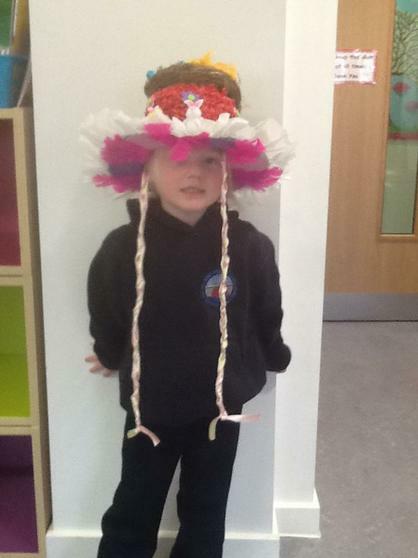 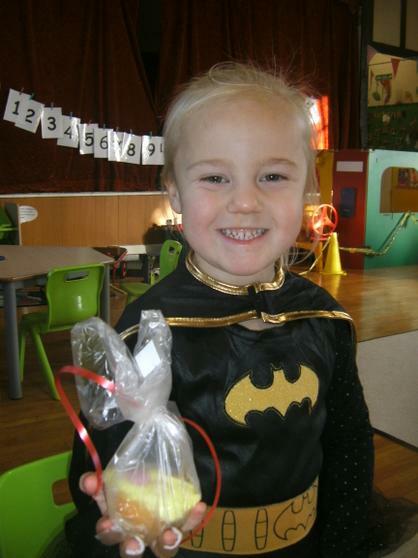 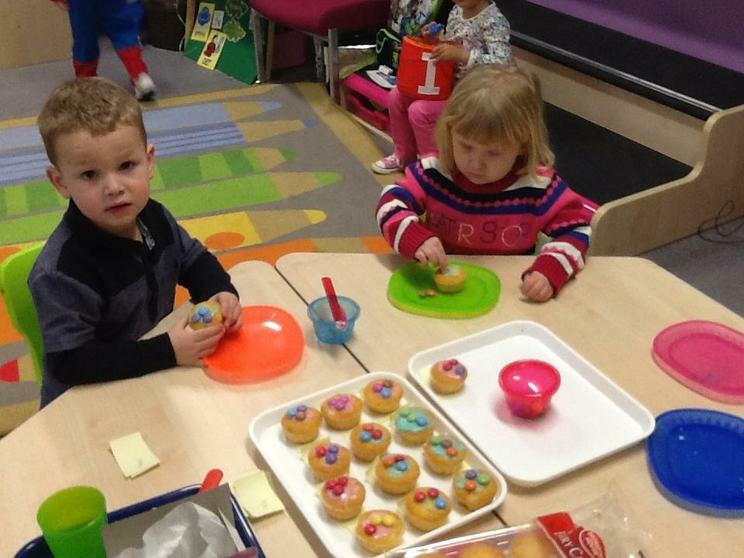 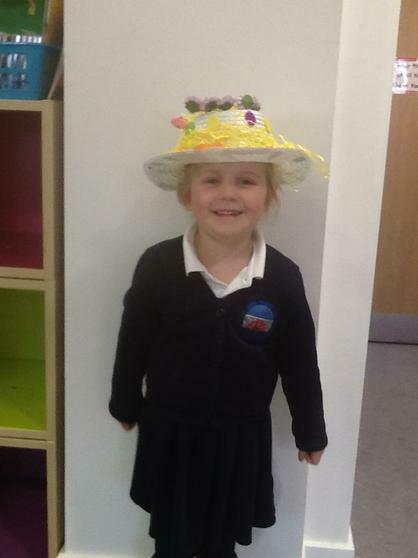 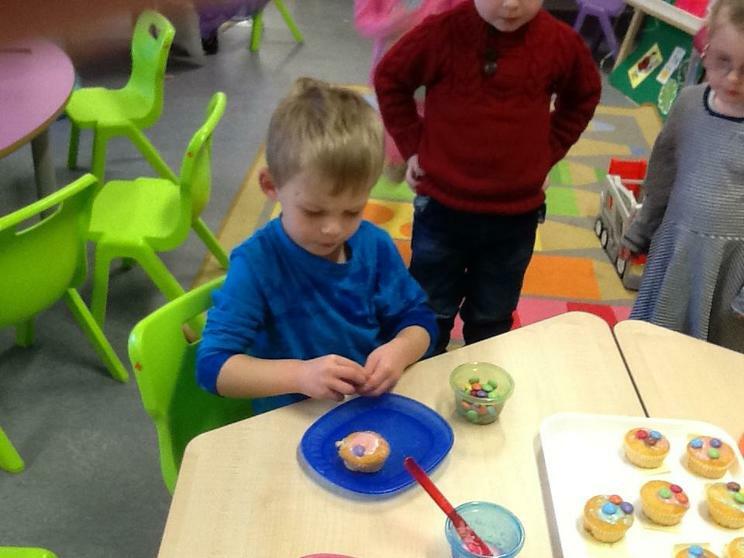 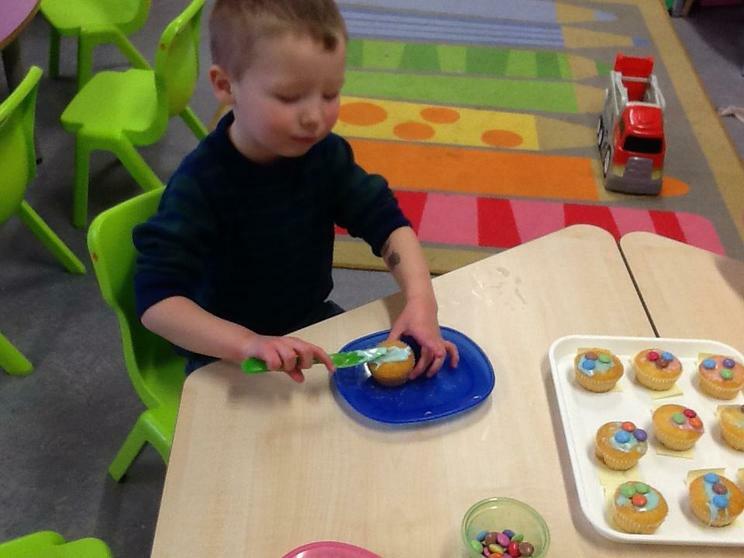 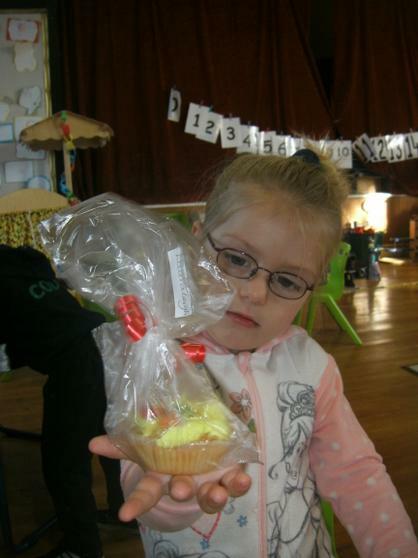 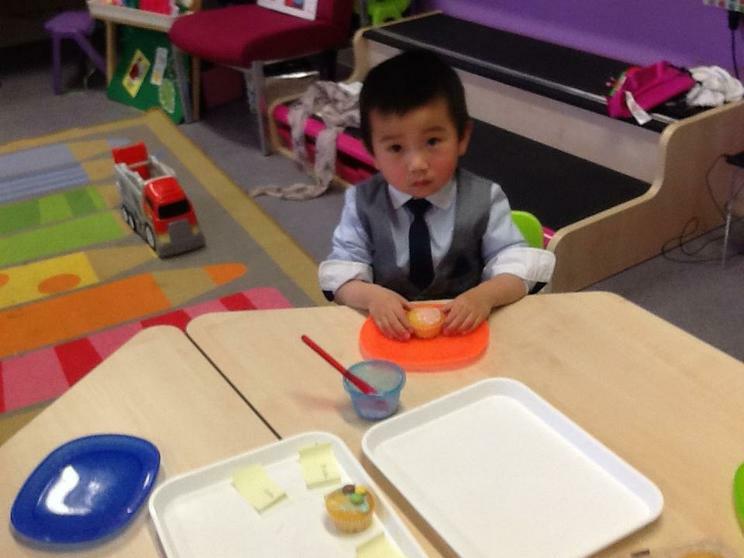 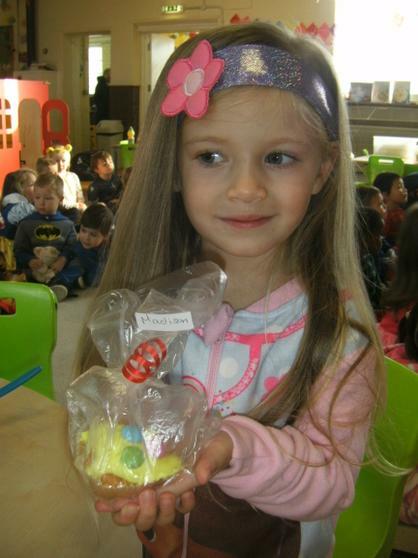 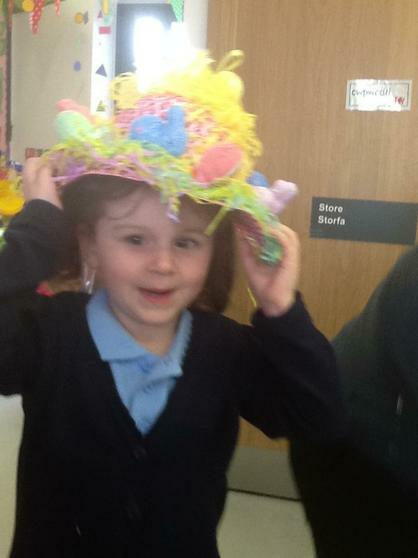 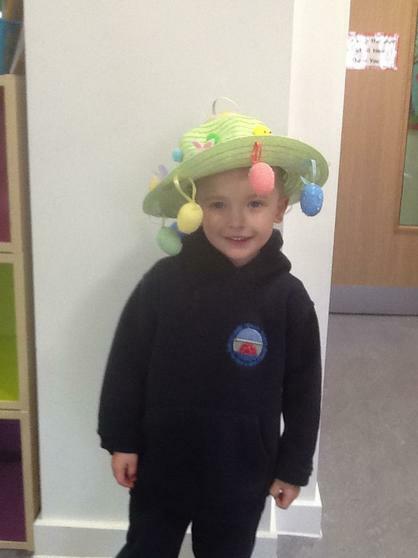 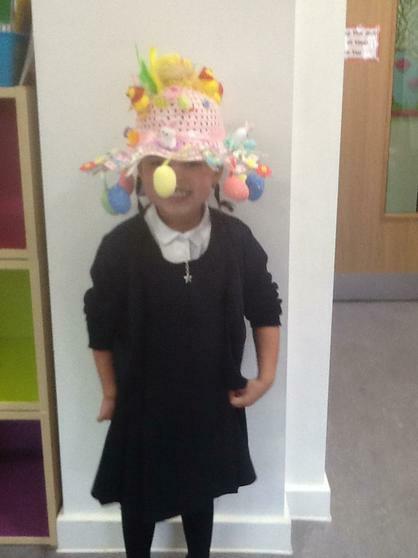 We all dressed up and decorated cakes. 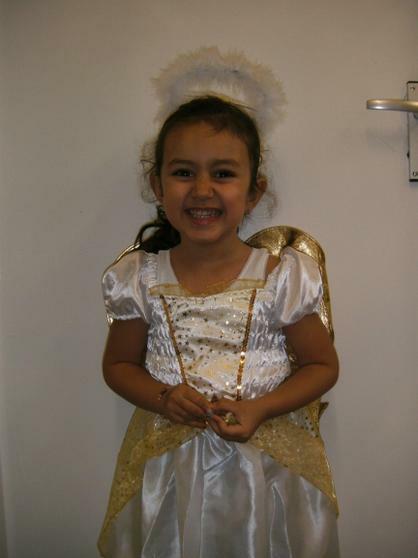 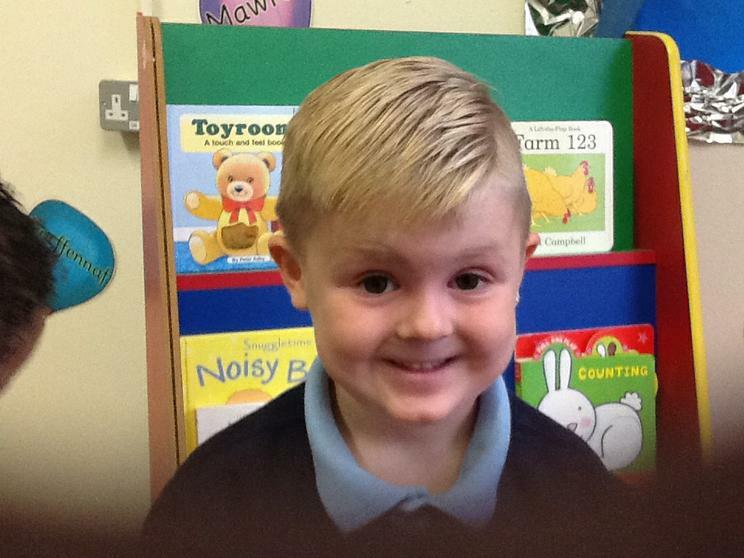 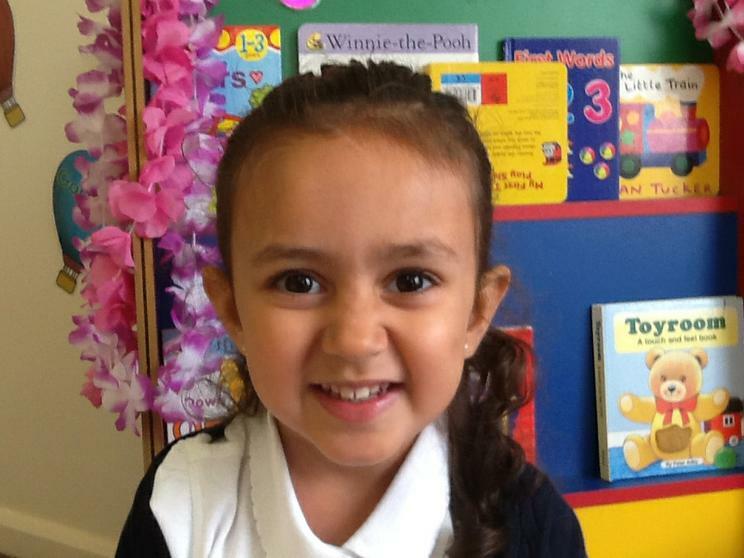 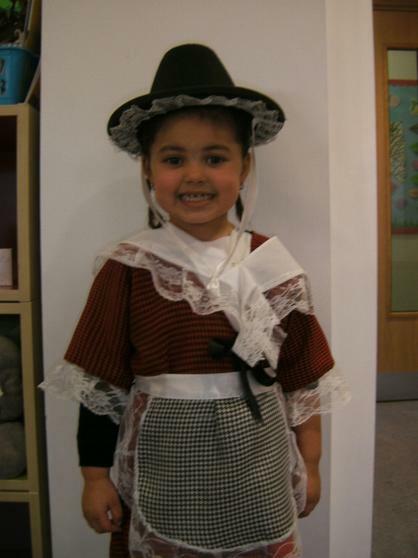 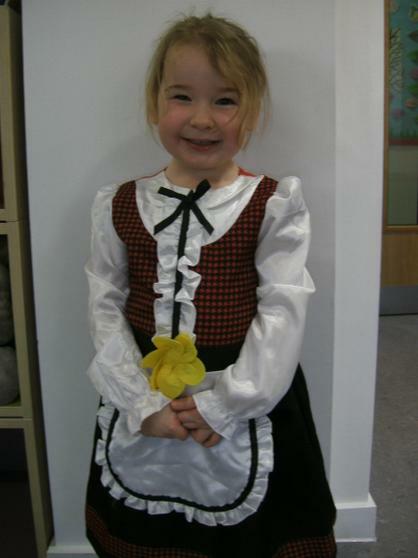 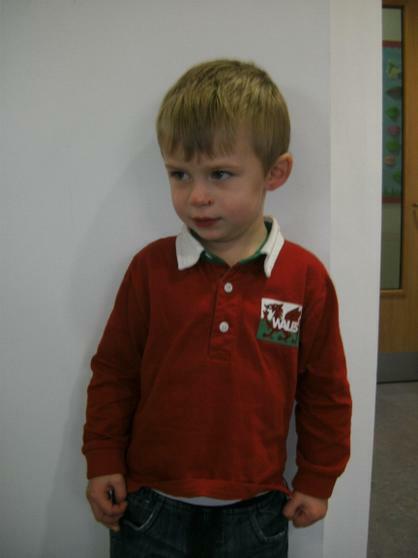 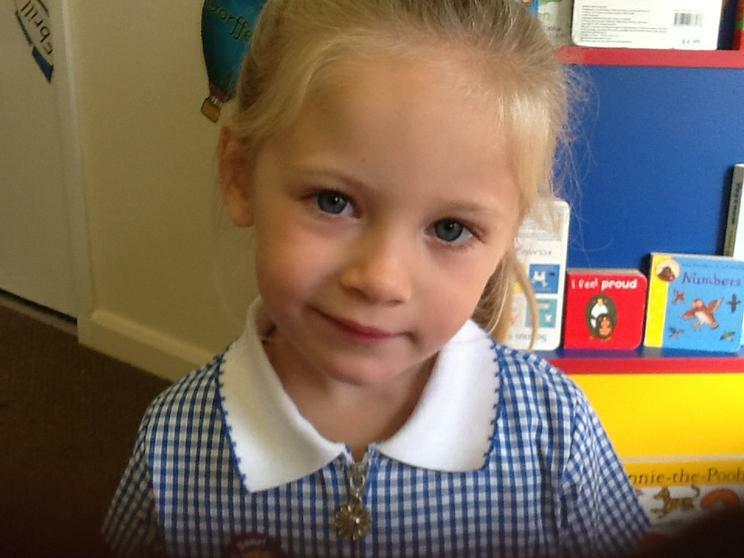 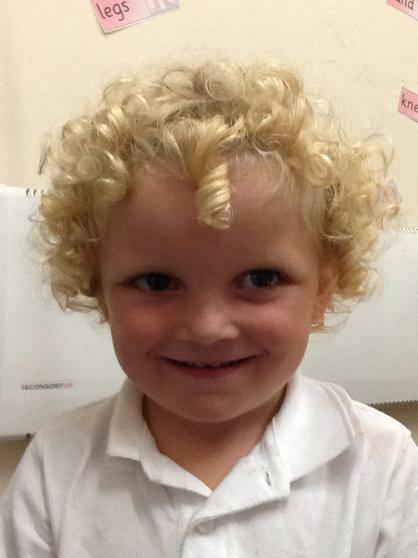 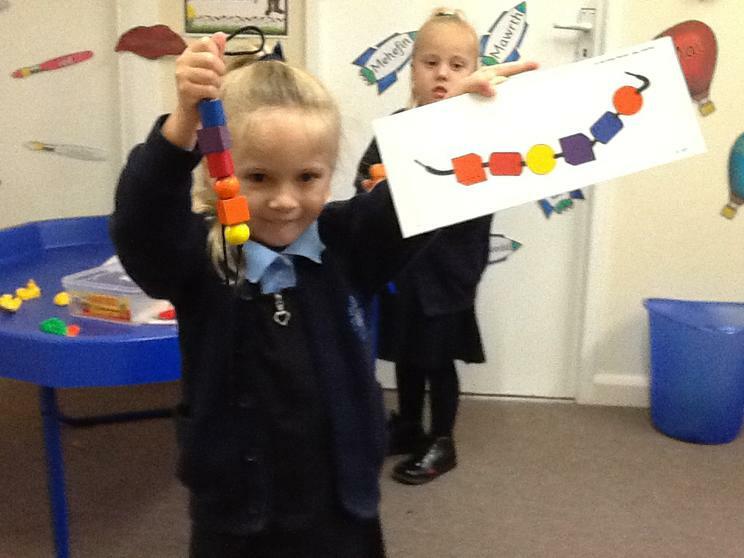 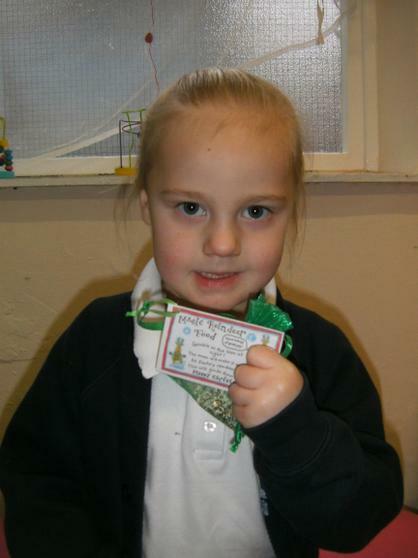 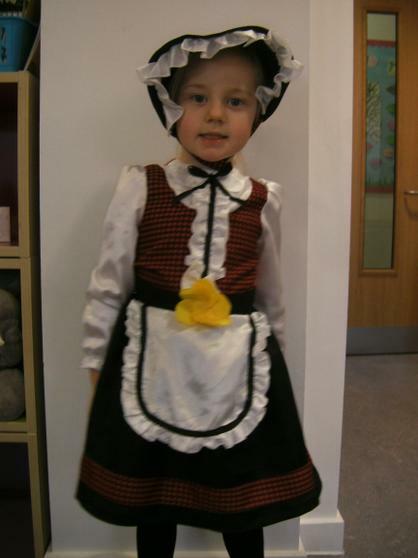 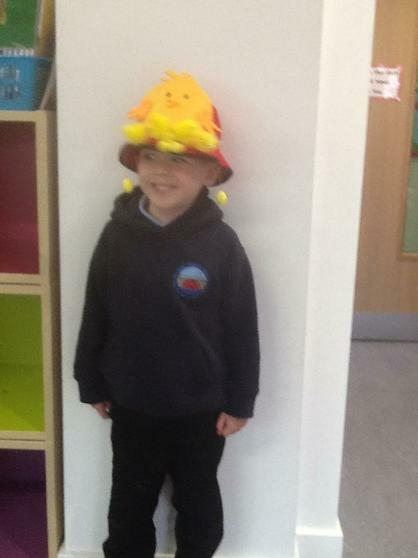 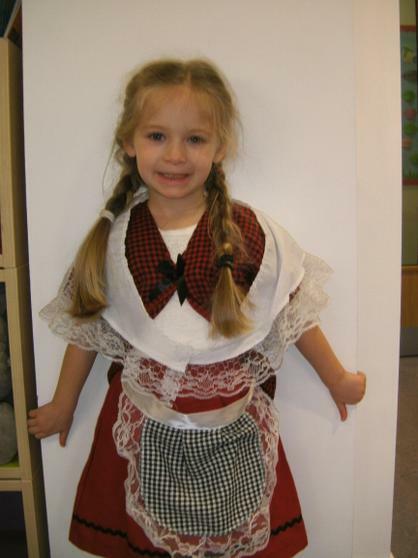 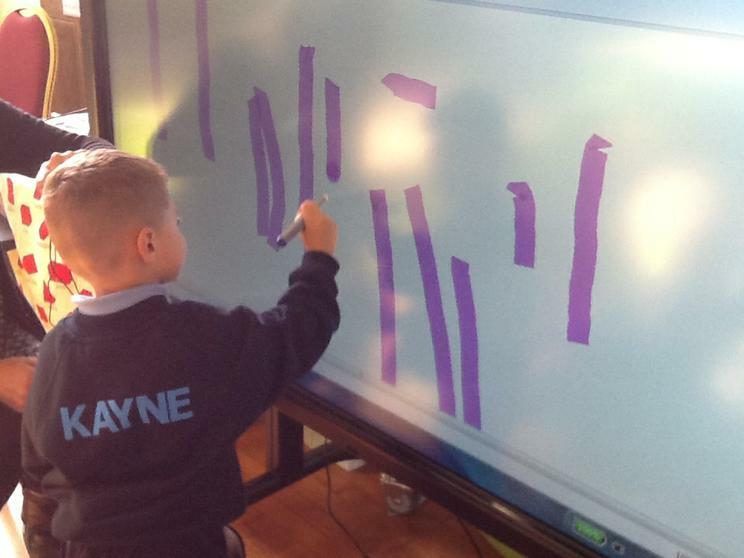 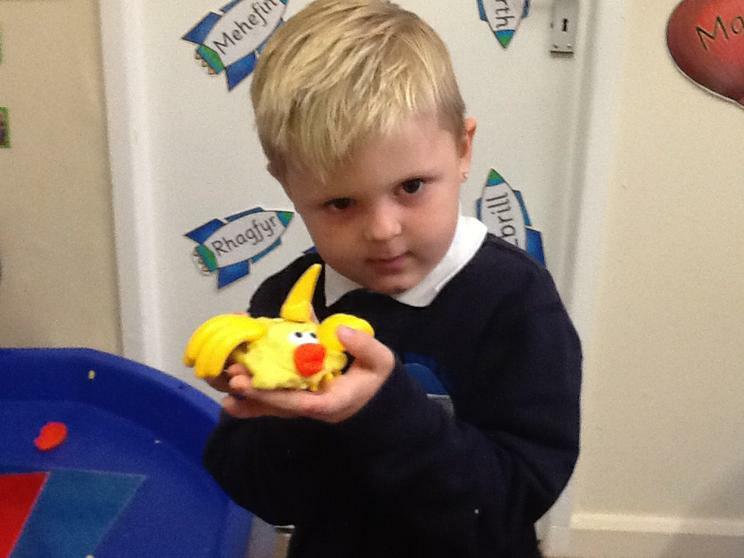 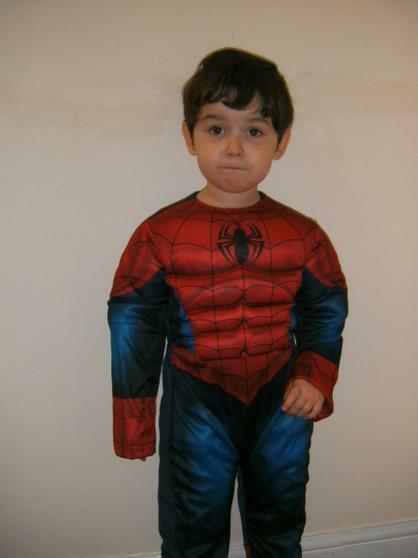 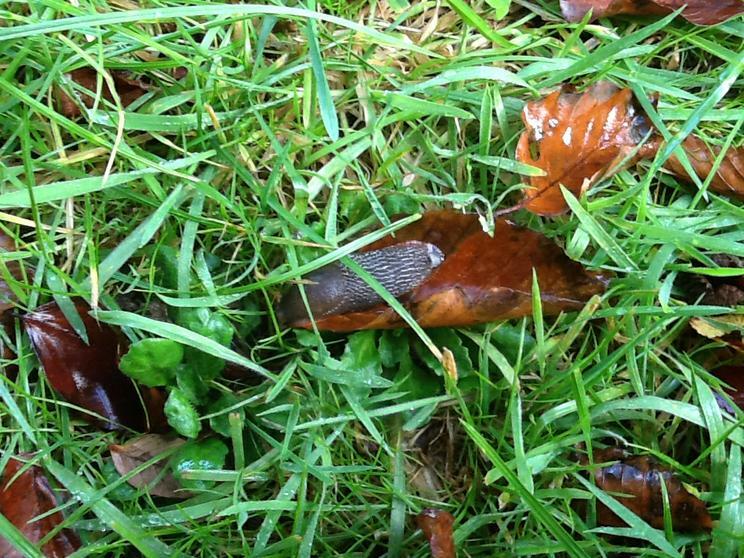 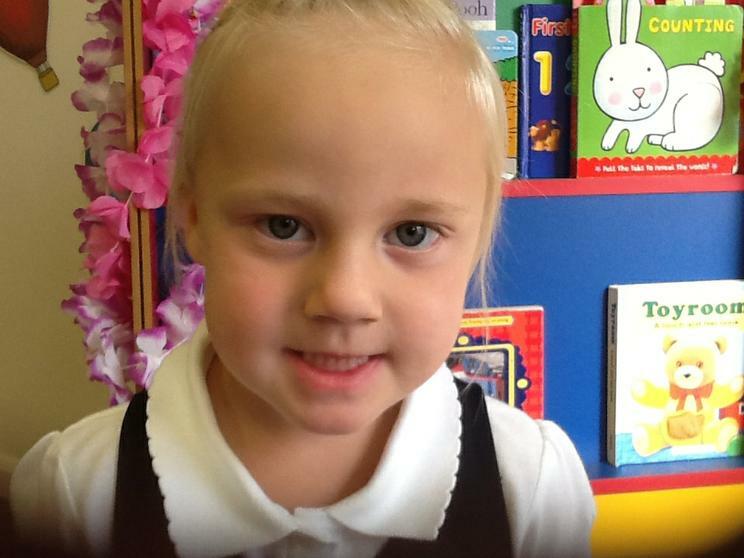 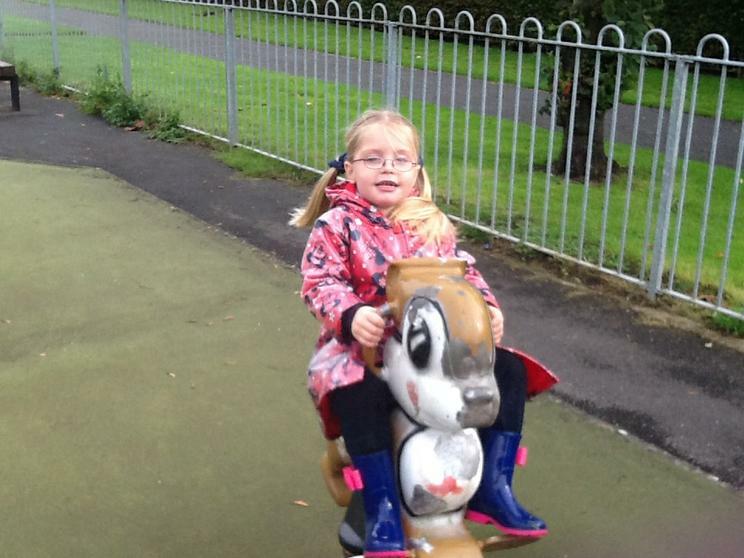 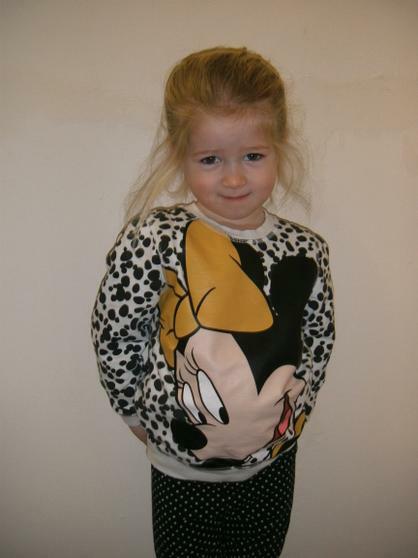 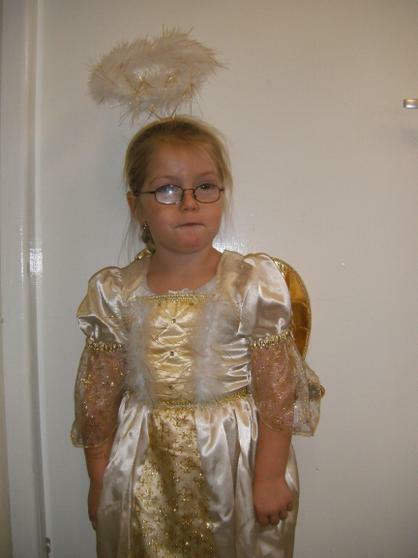 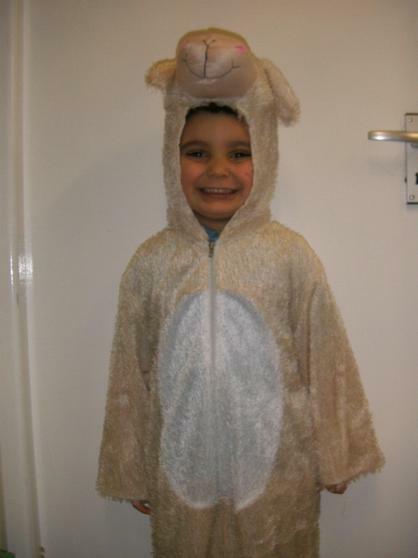 Have a look at the story we have been looking at this week. 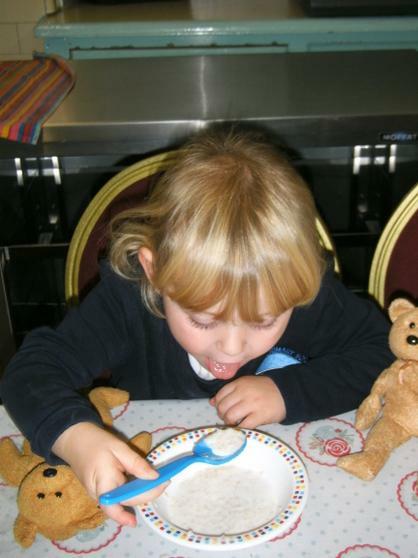 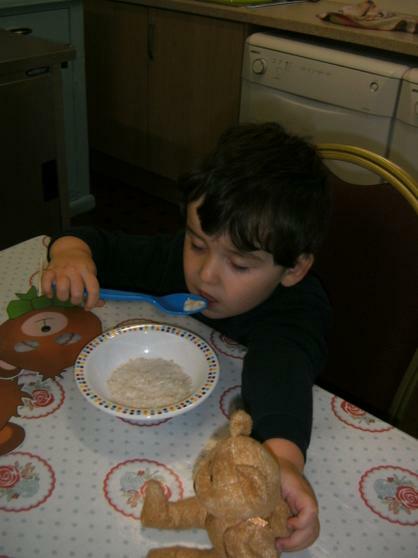 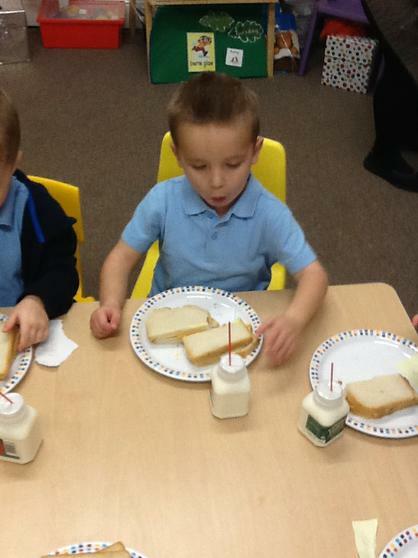 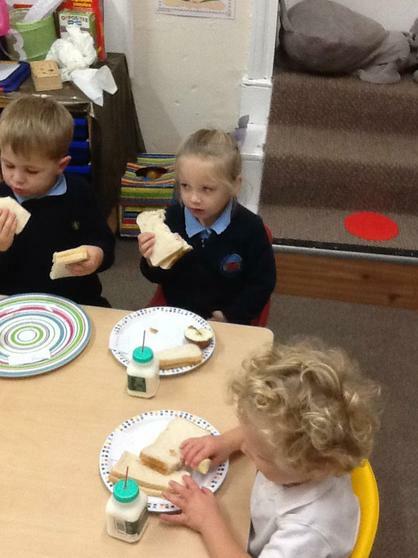 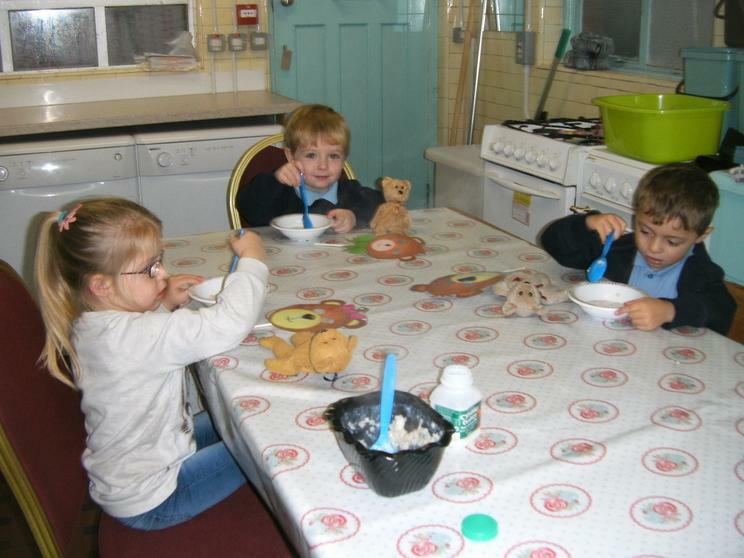 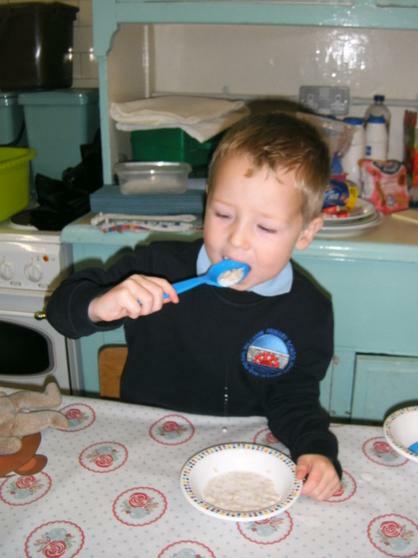 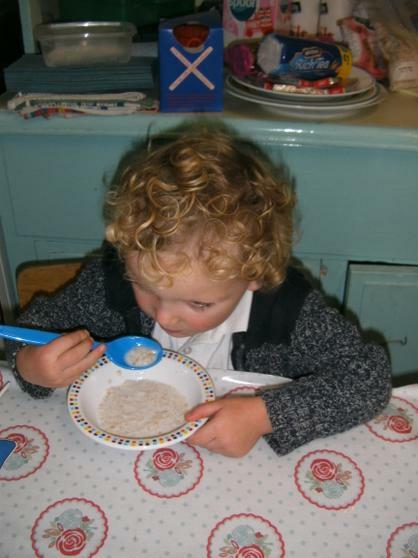 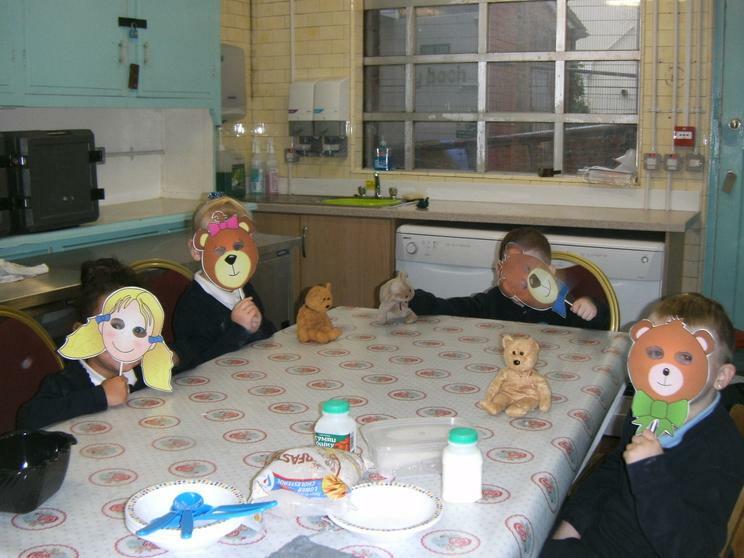 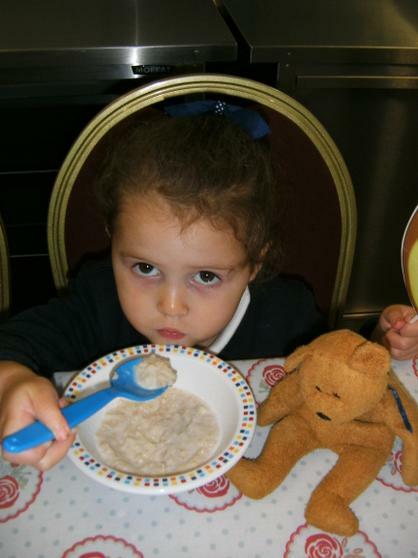 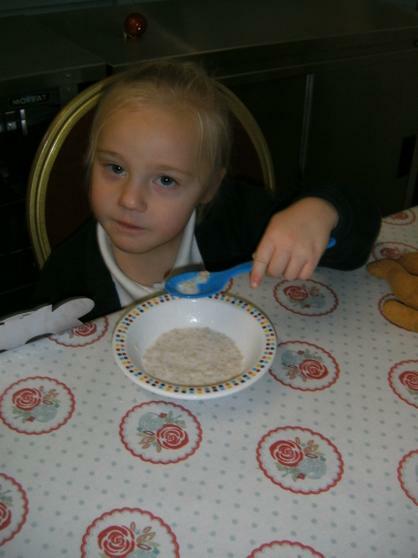 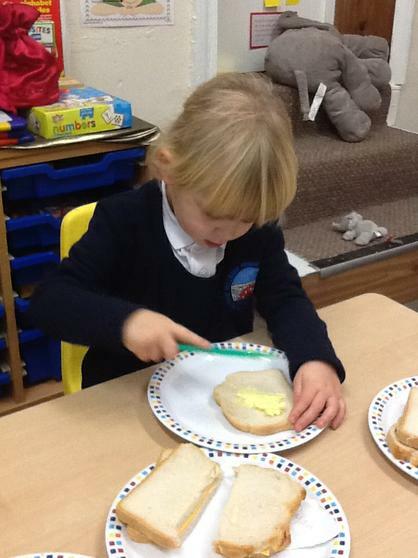 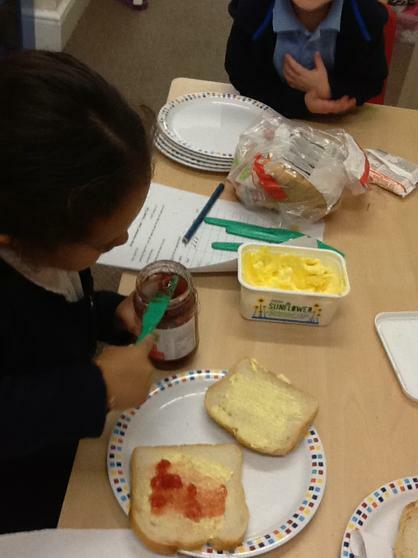 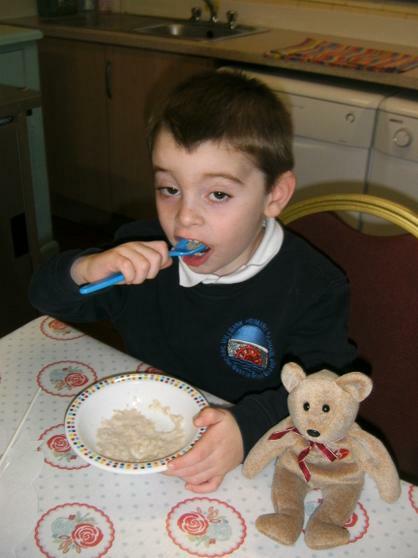 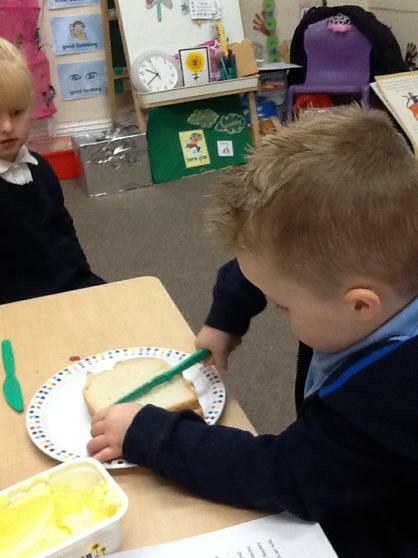 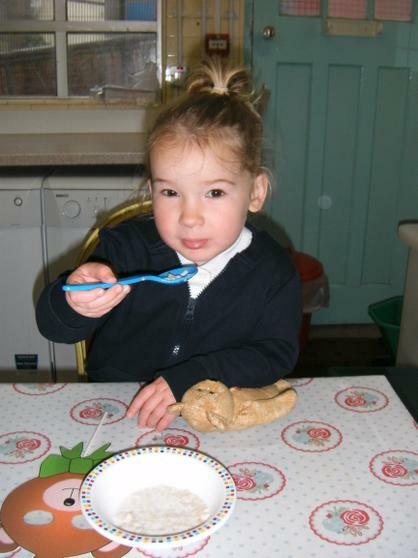 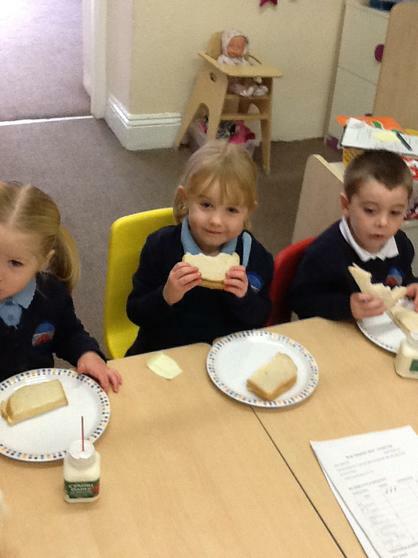 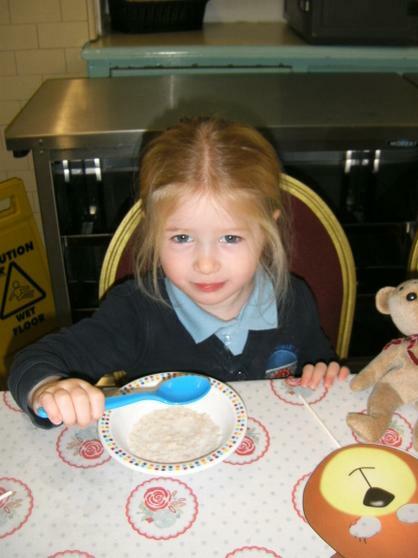 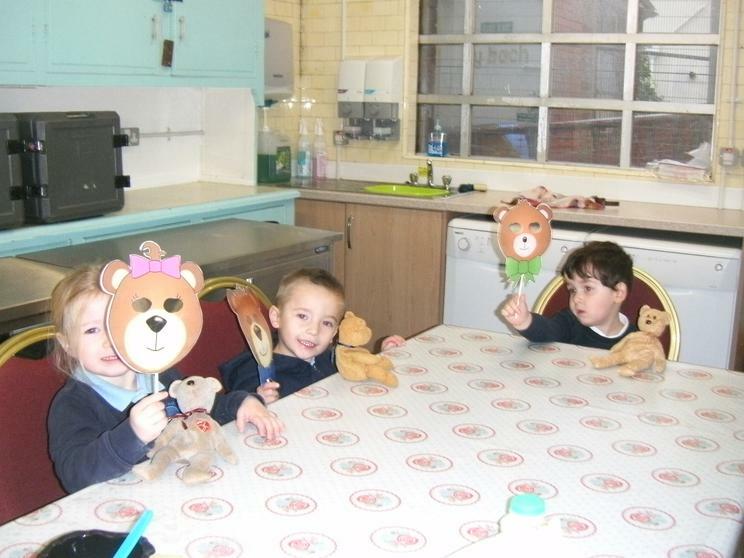 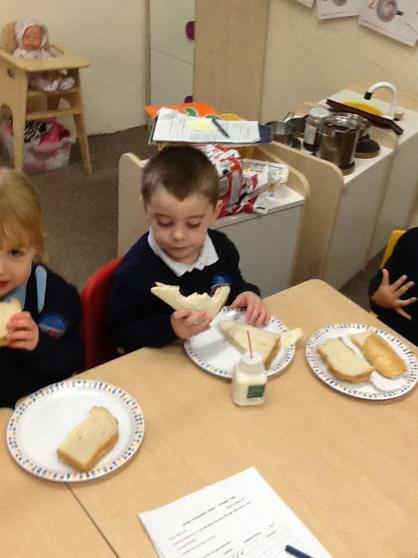 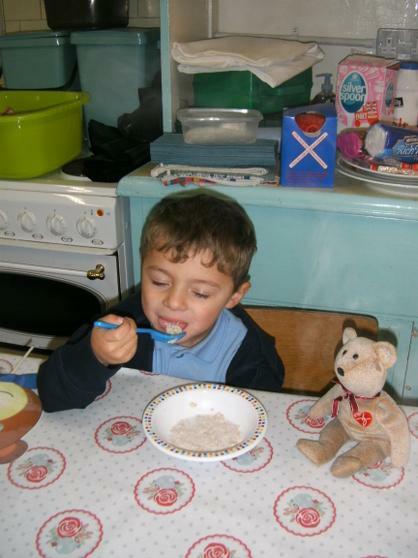 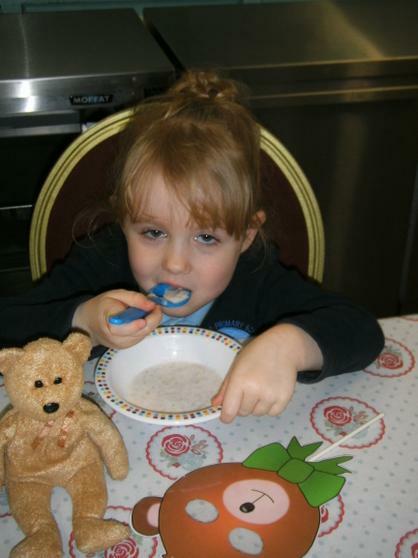 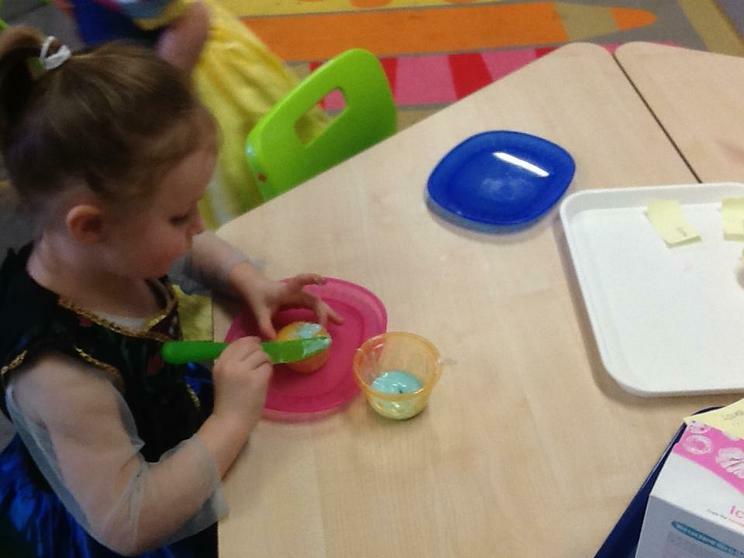 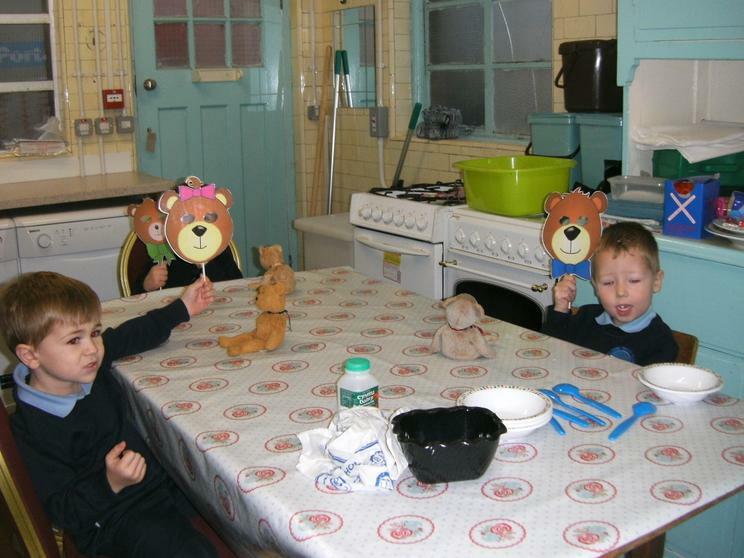 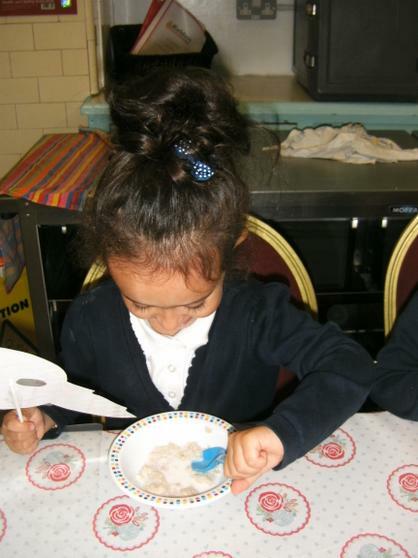 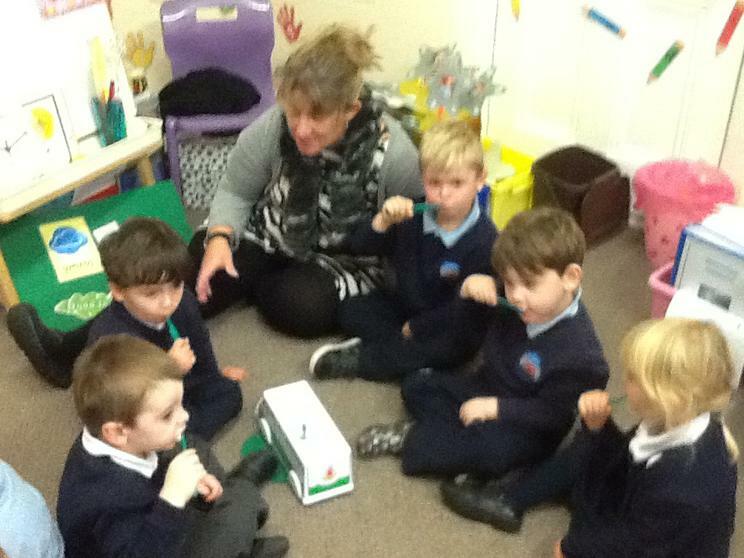 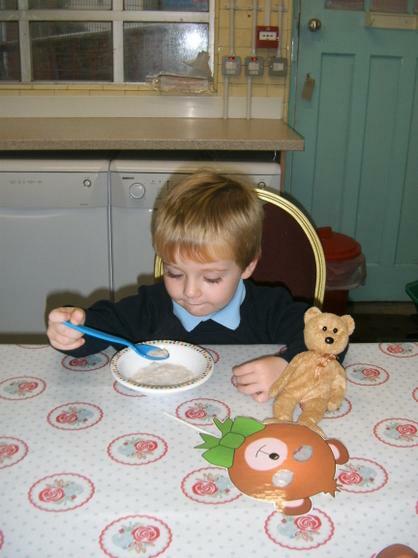 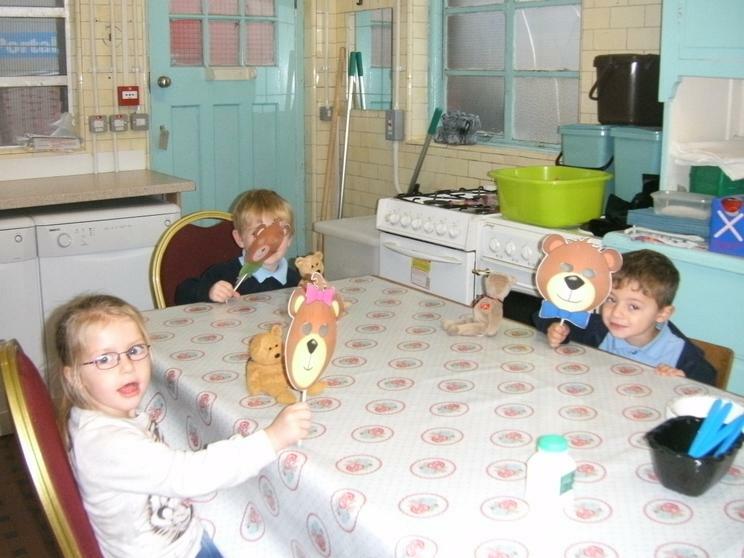 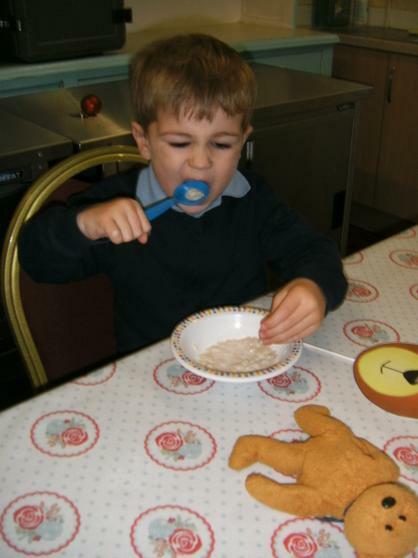 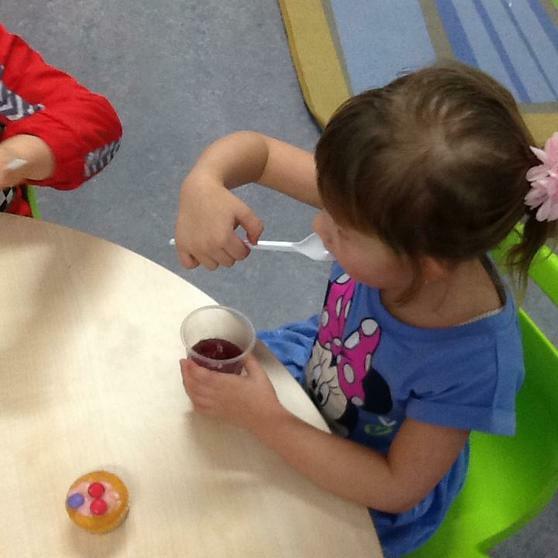 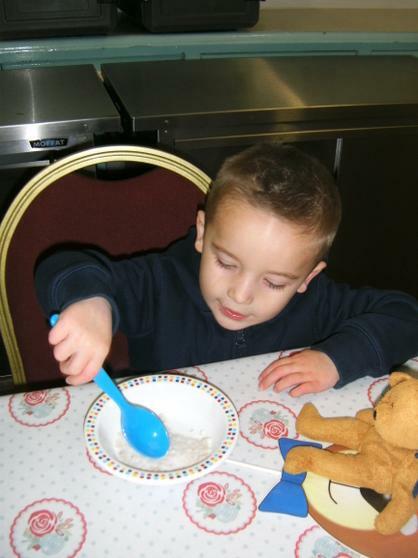 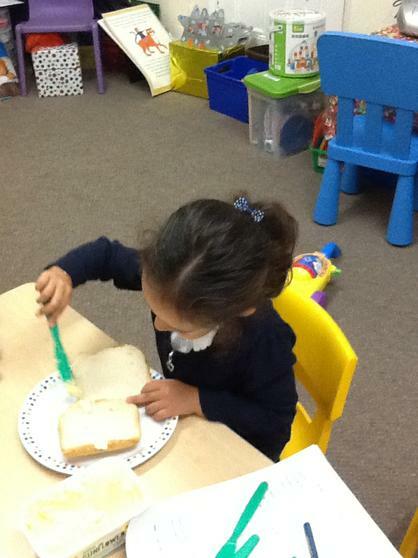 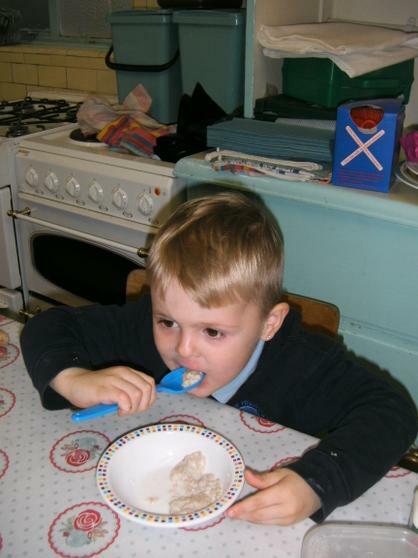 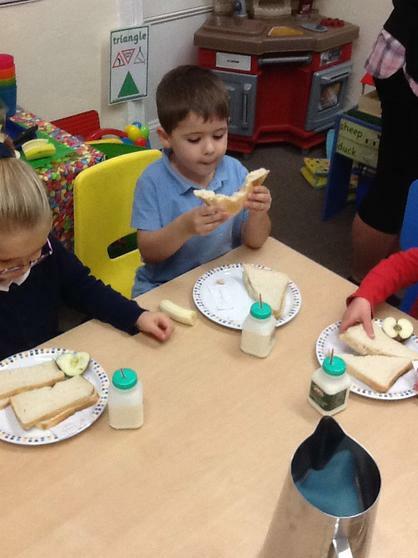 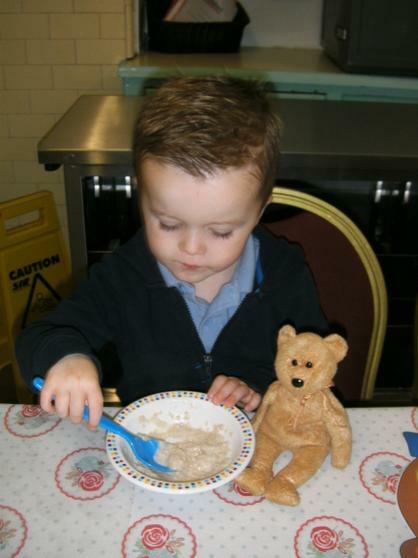 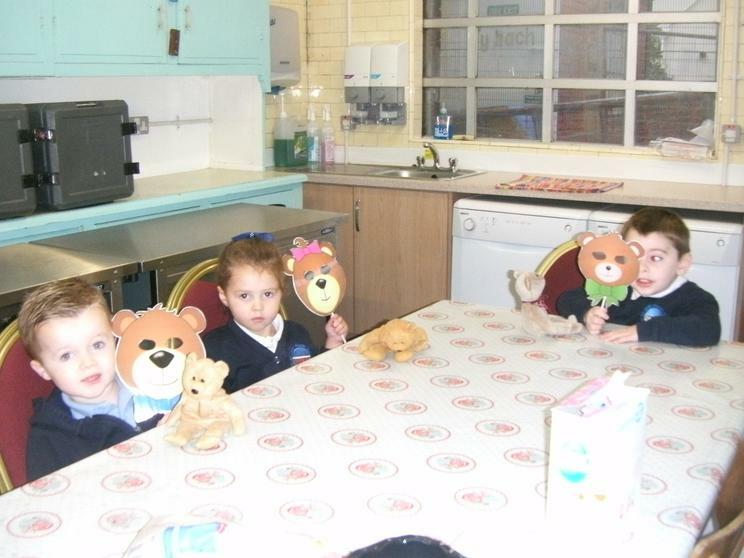 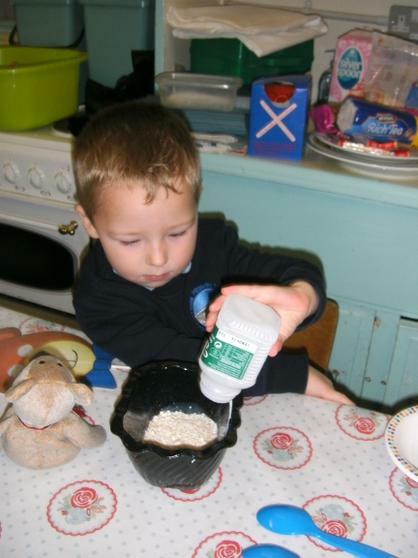 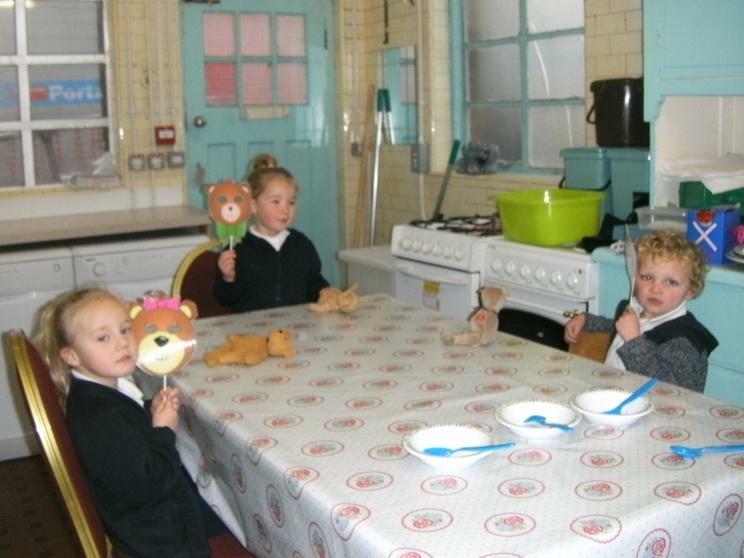 The three bears came to visit today and we made porridge. 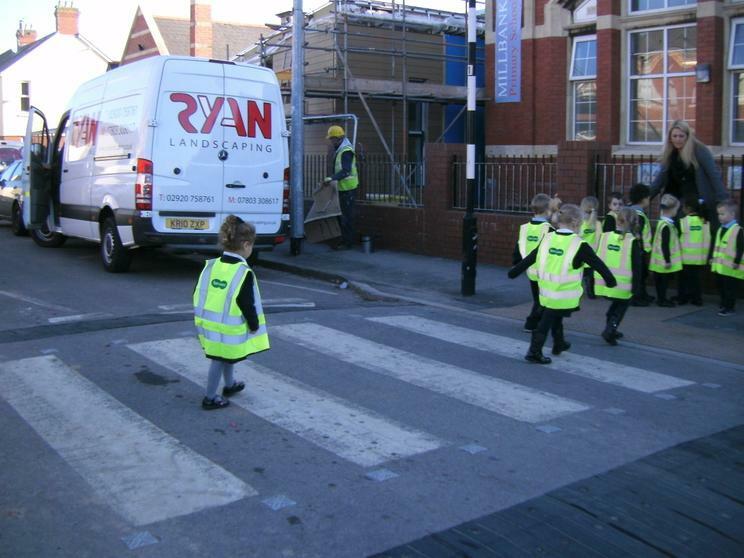 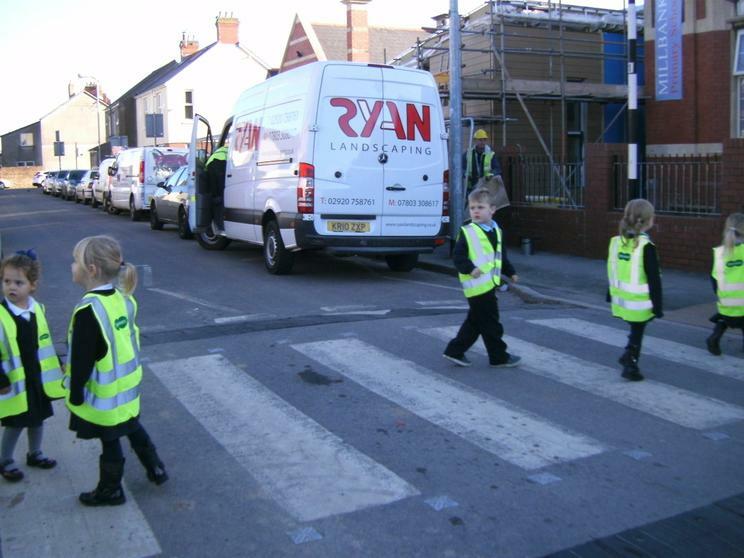 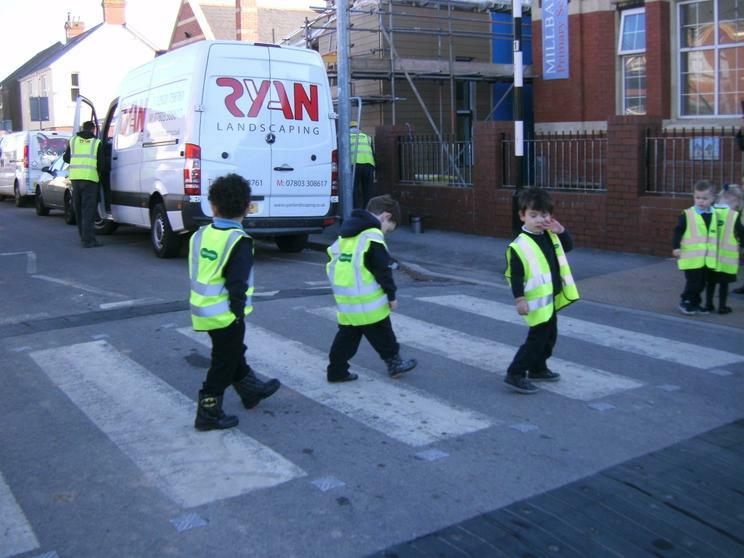 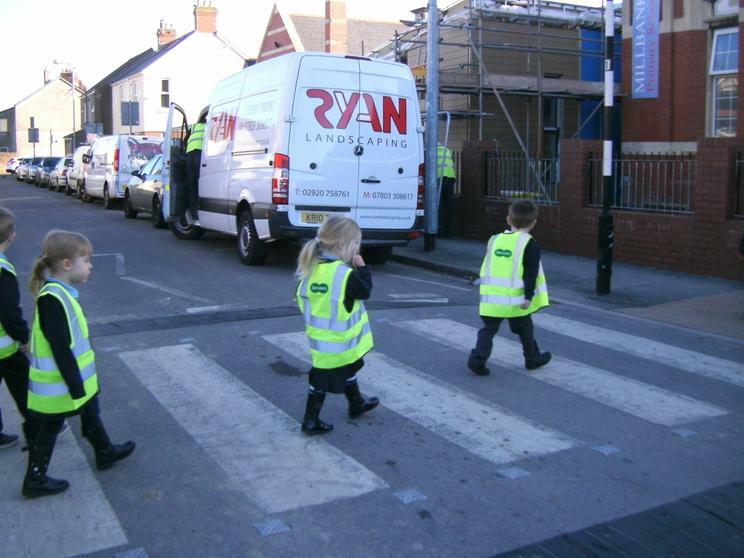 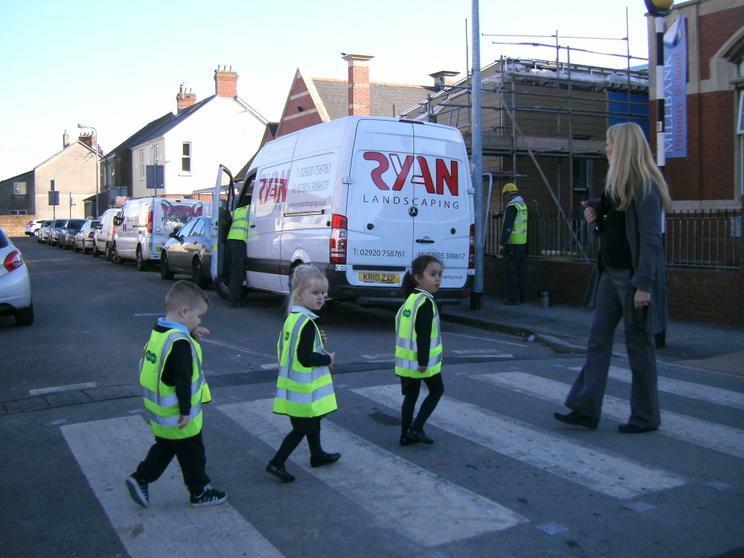 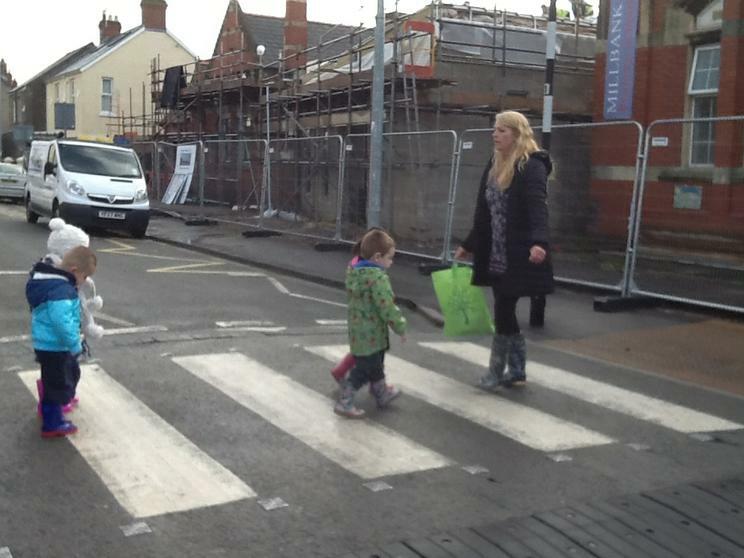 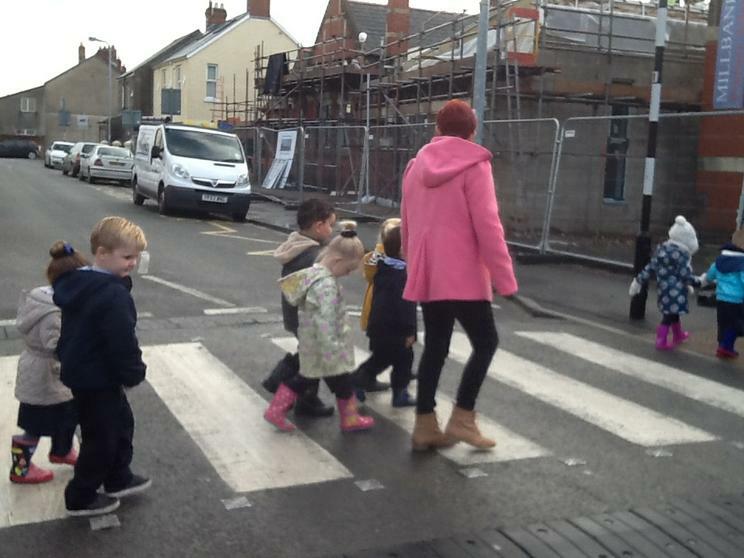 The Road Safety Officer along with our junior R.S.Os came to Mini Millbank today. 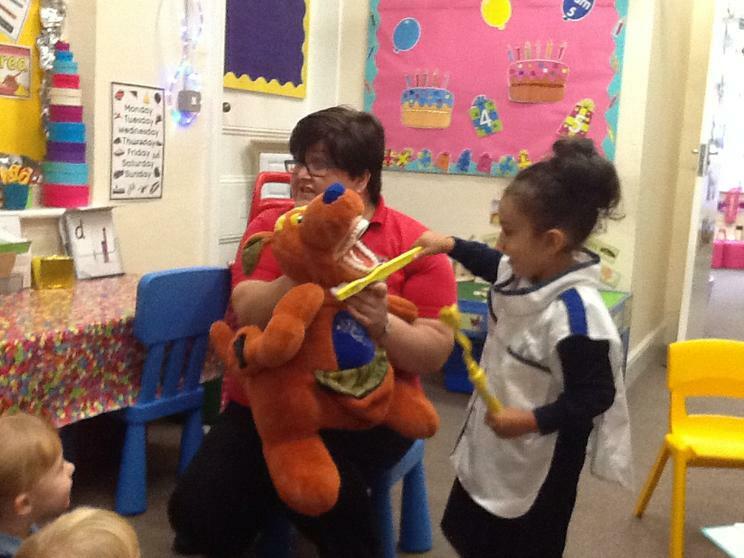 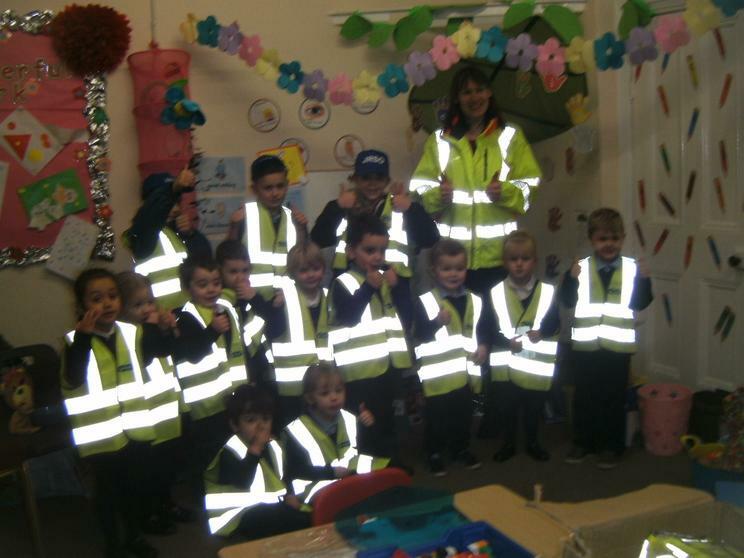 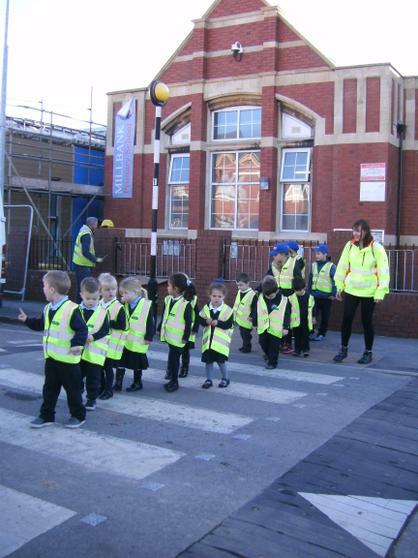 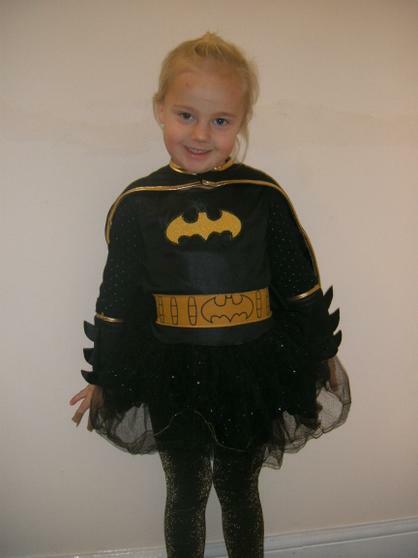 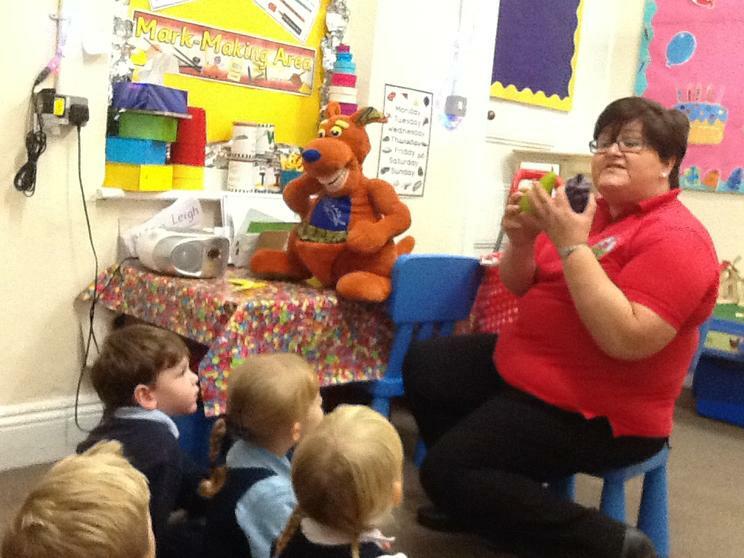 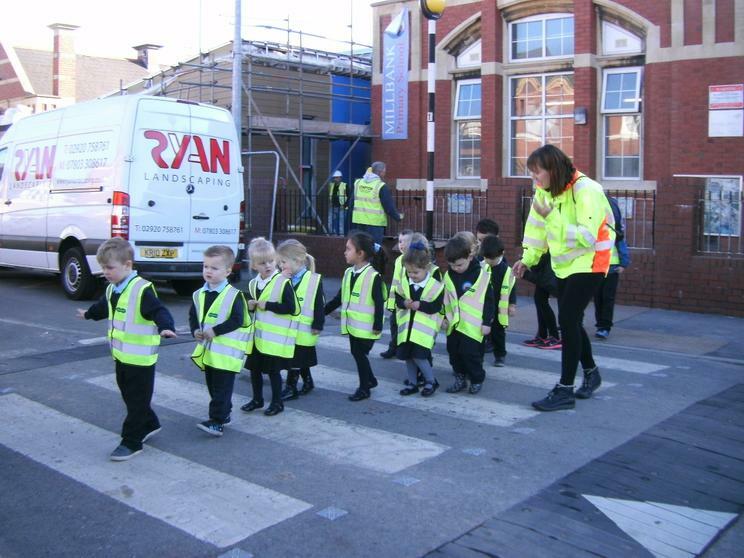 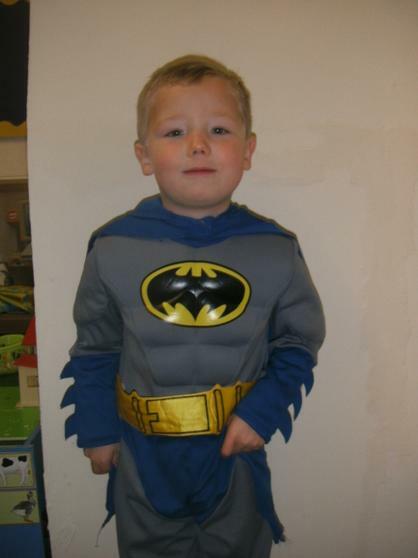 They told us all about the importance of keeping safe and being seen on these dark winter nights. 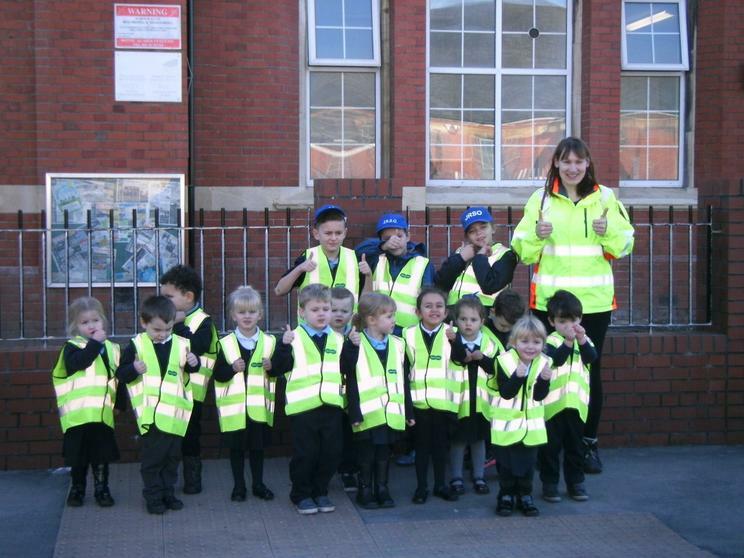 They even gave us our own high visibility vests. 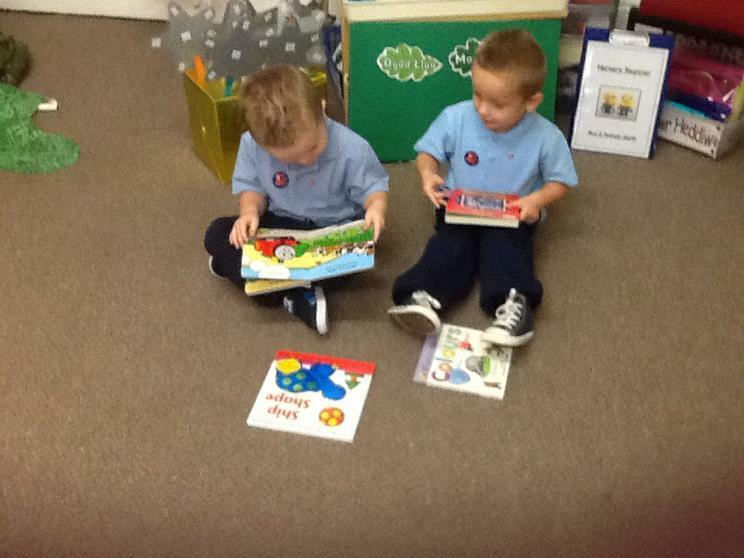 Look how smart we look ! 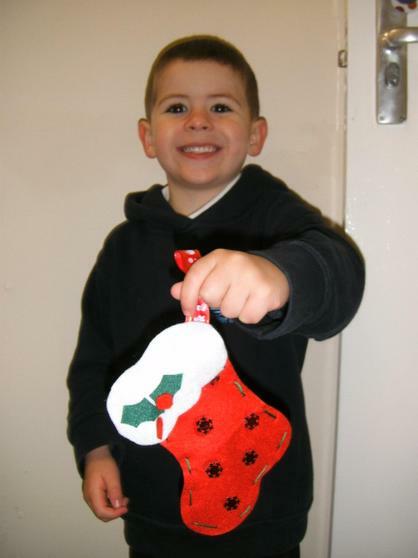 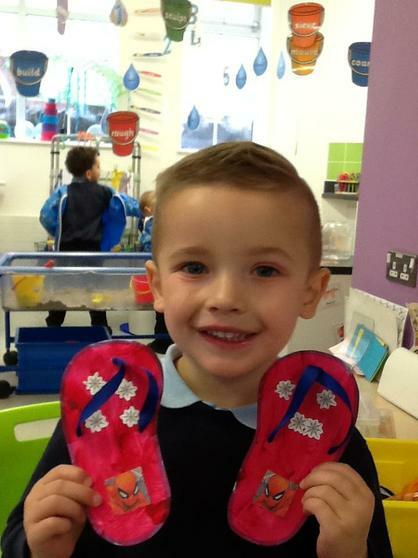 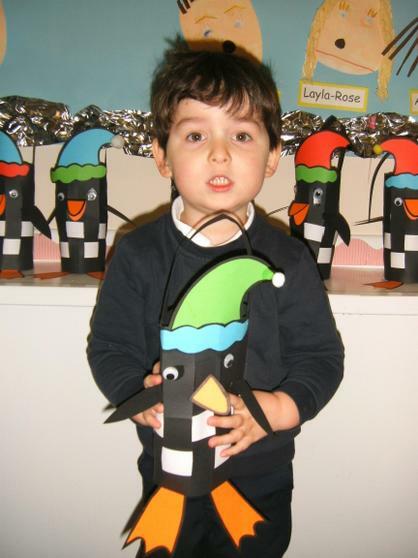 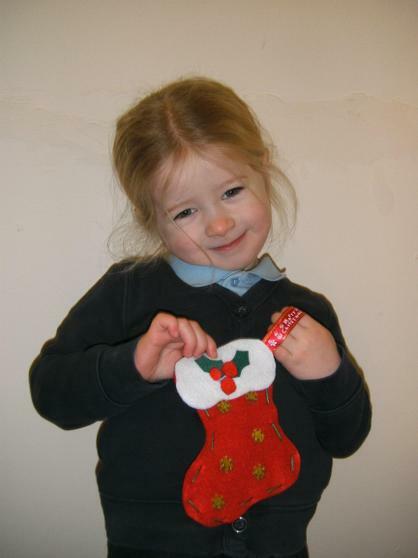 Look at the lovely things we have made for Christmas. 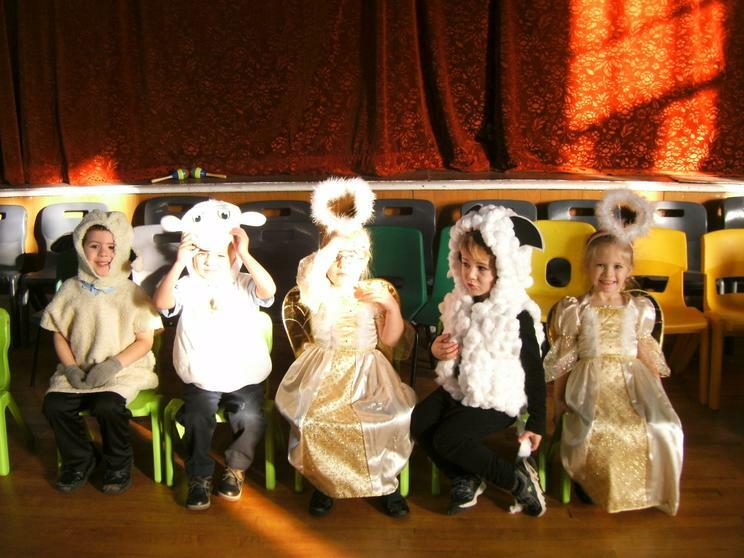 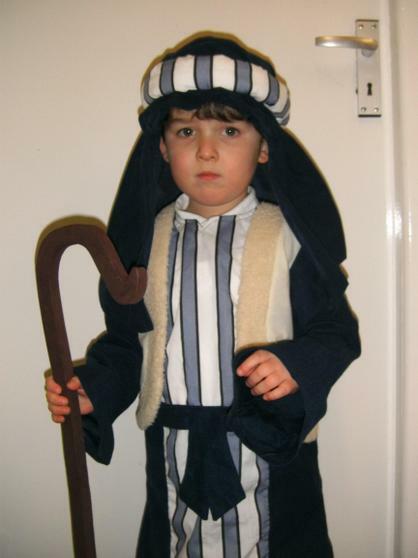 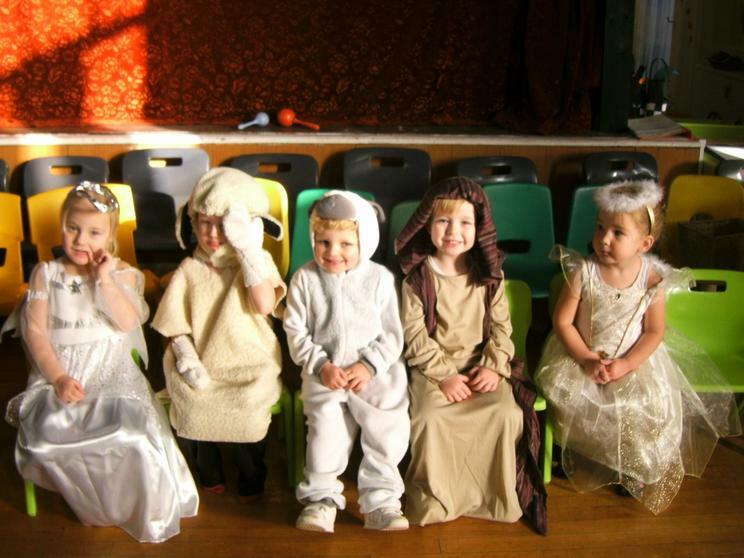 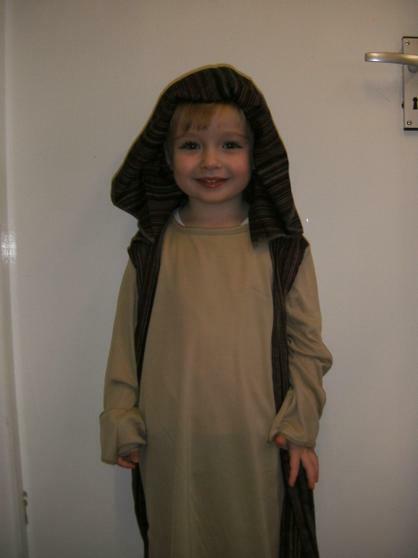 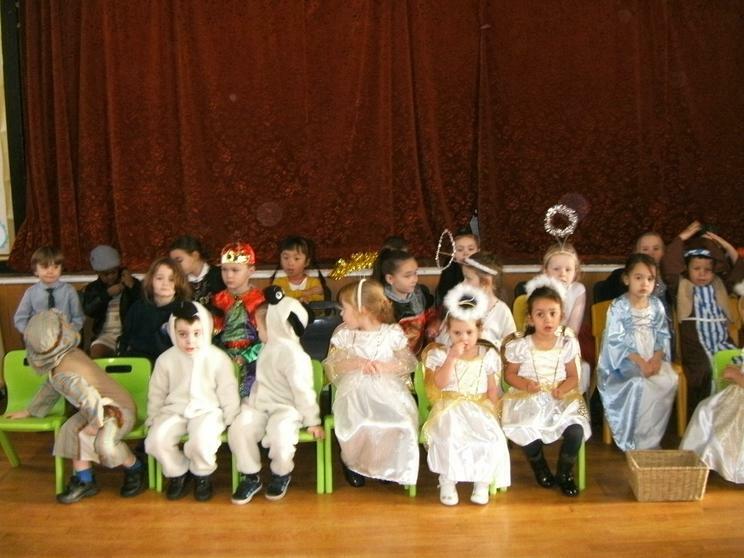 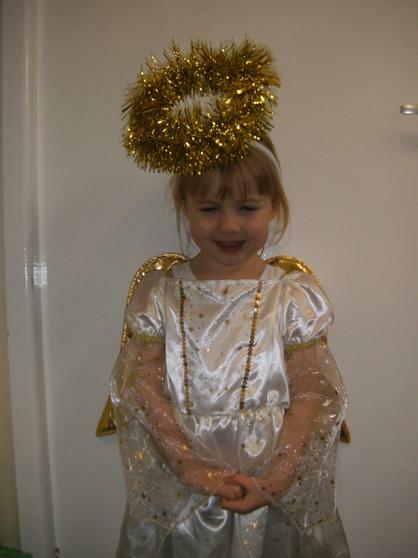 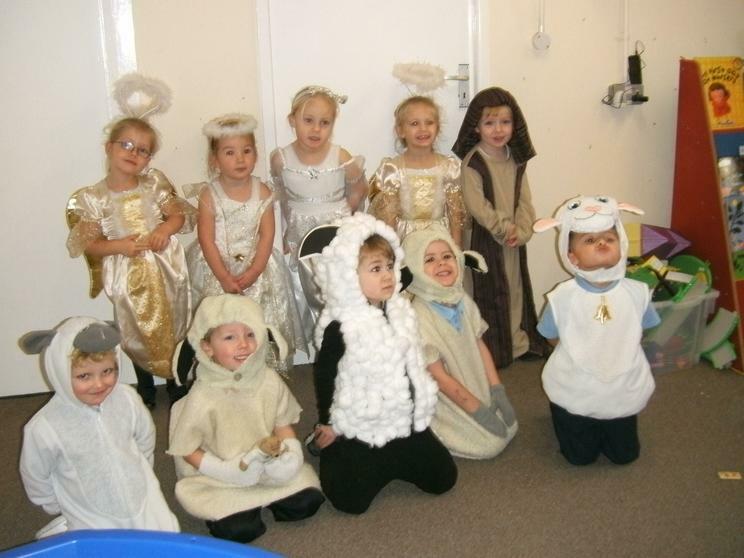 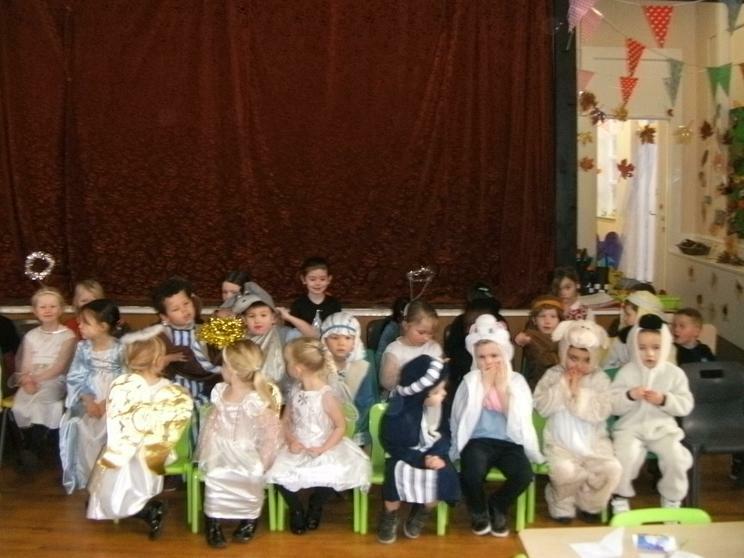 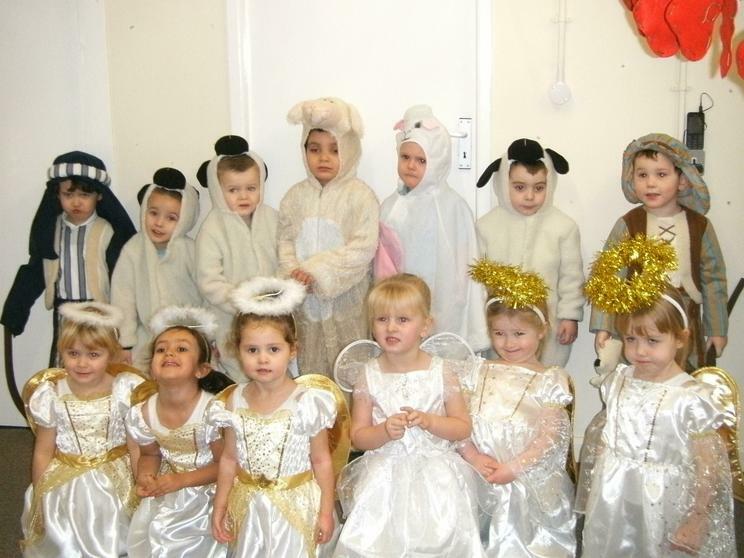 We had an amazing time and sang our hearts out in our first nativity. 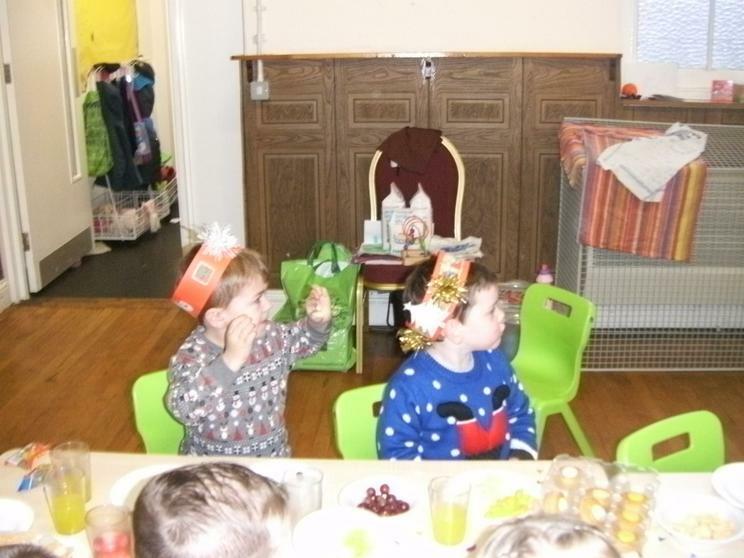 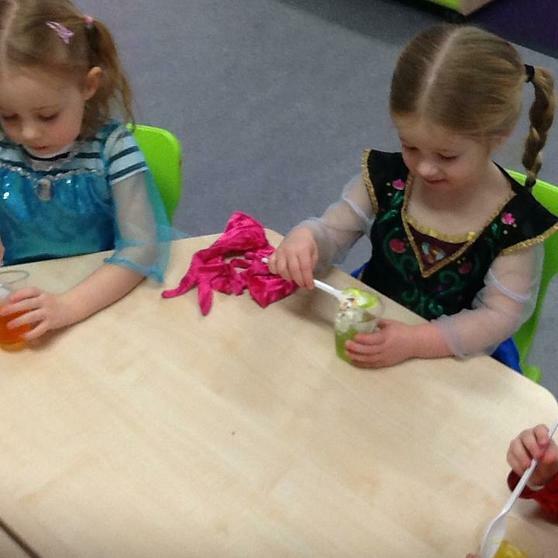 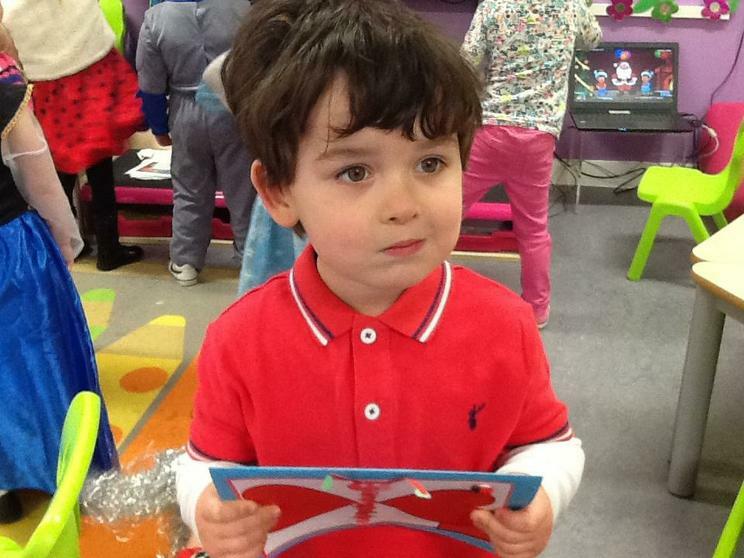 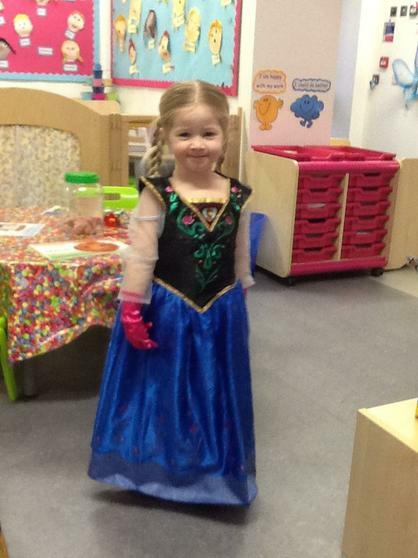 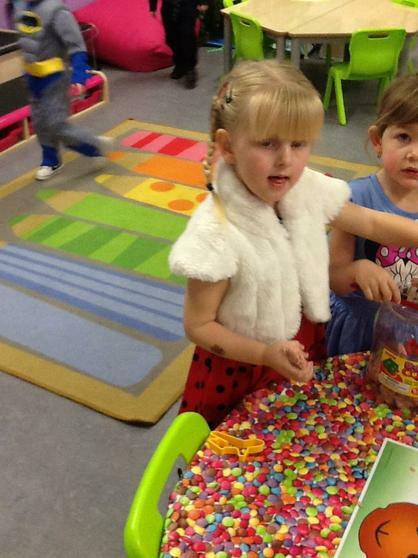 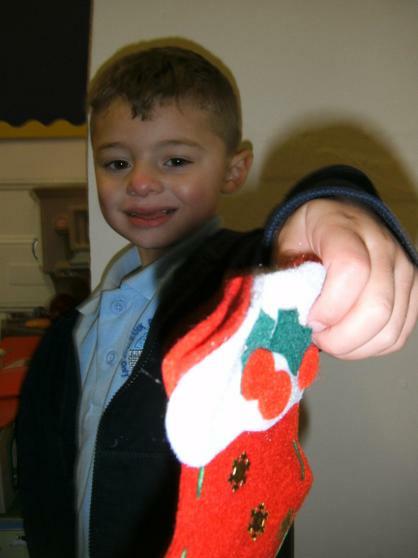 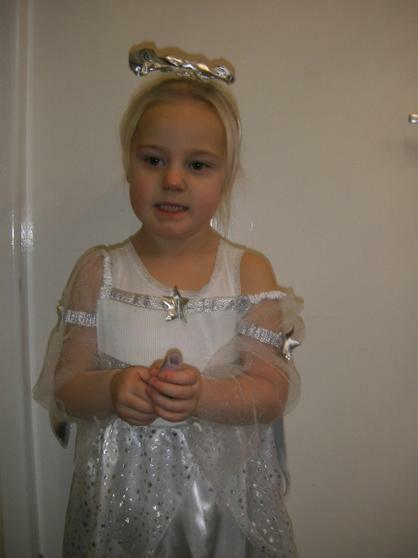 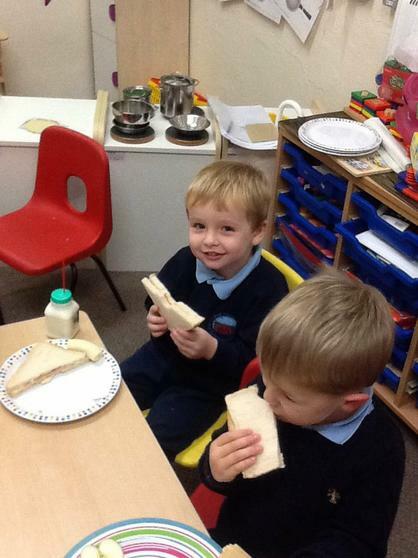 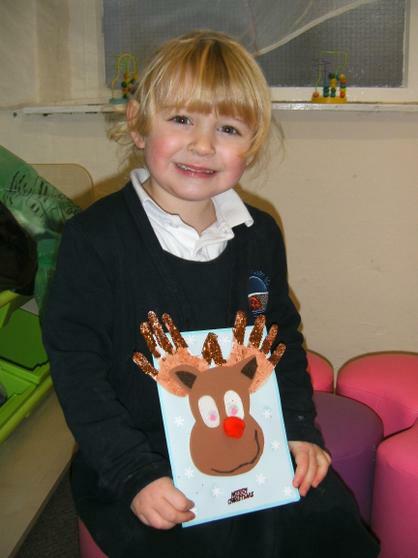 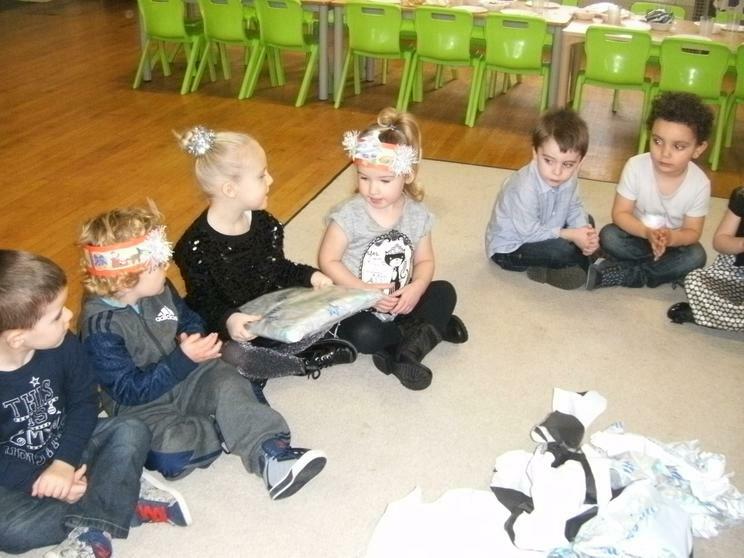 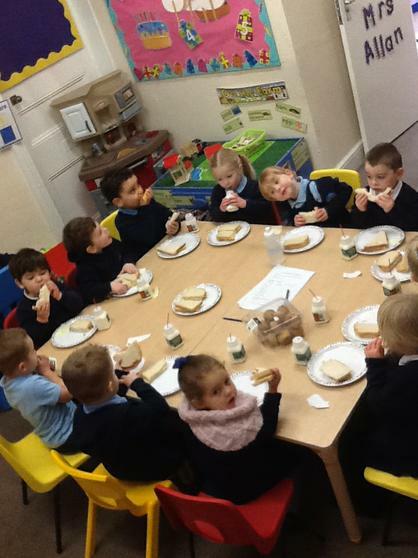 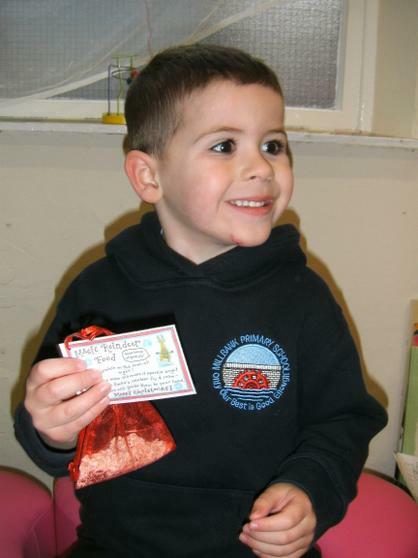 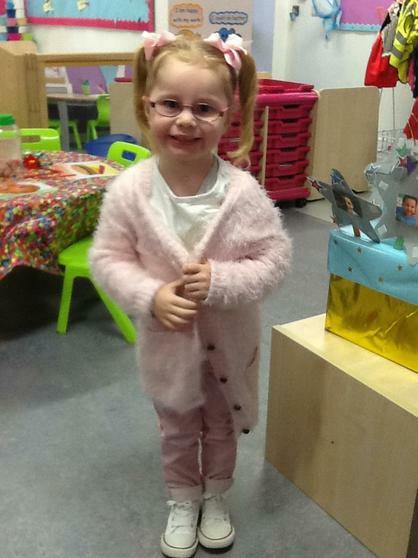 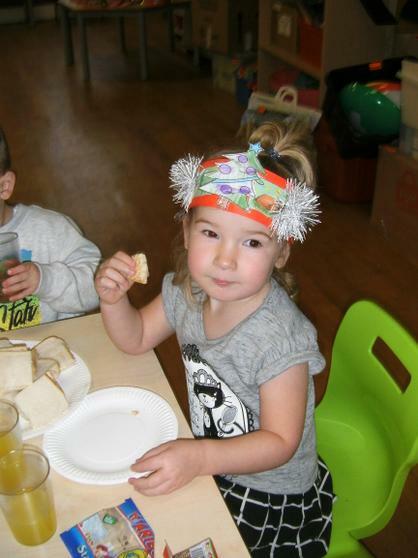 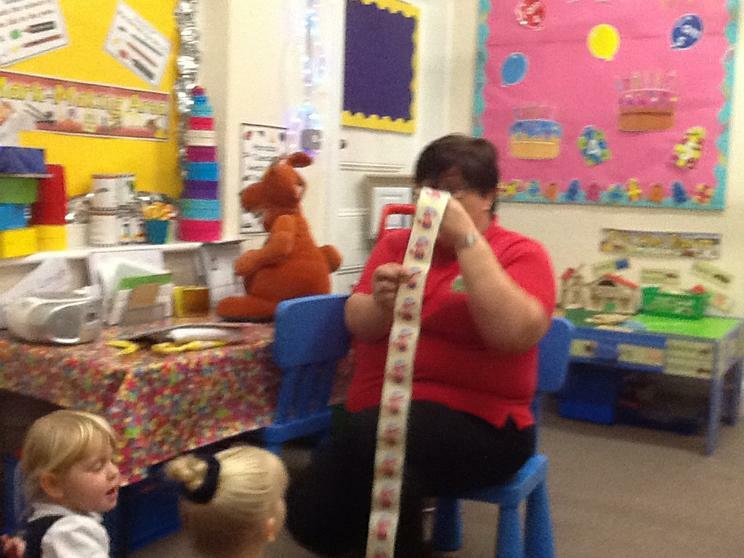 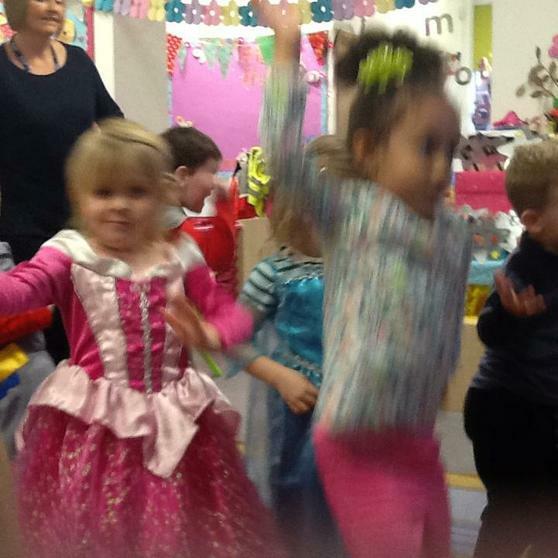 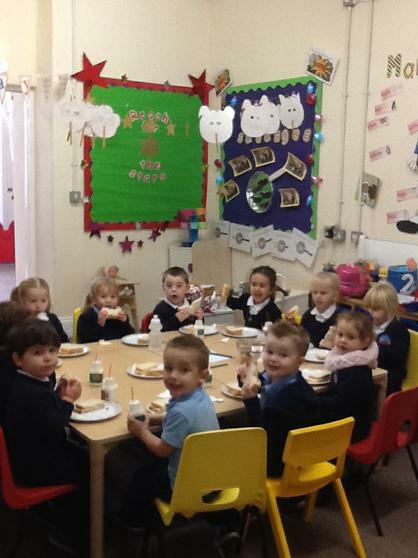 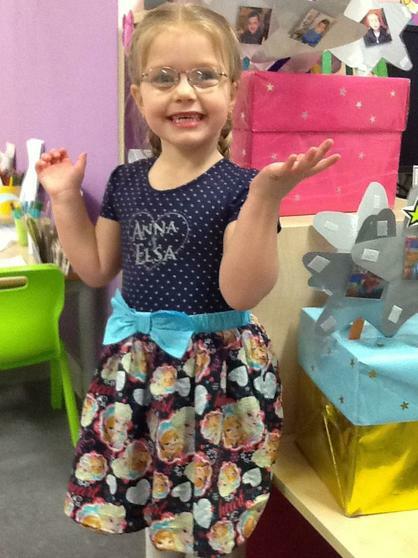 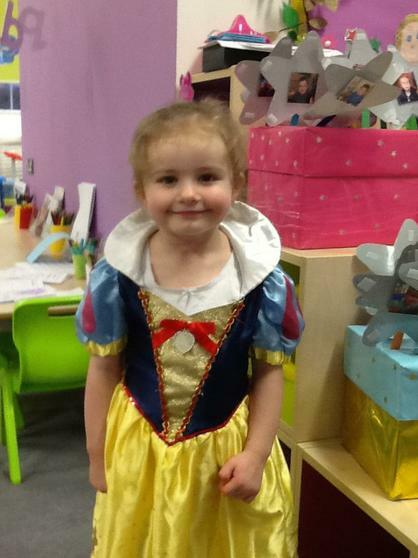 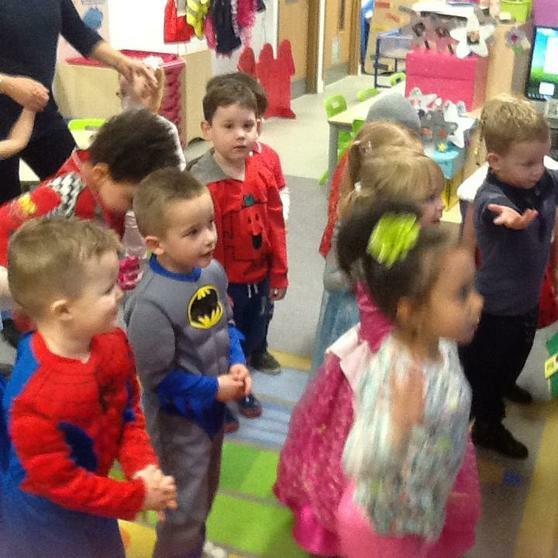 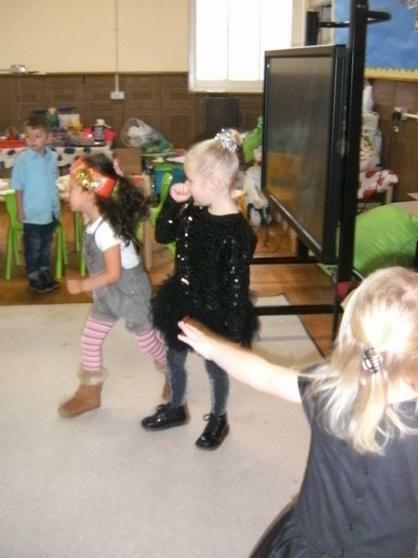 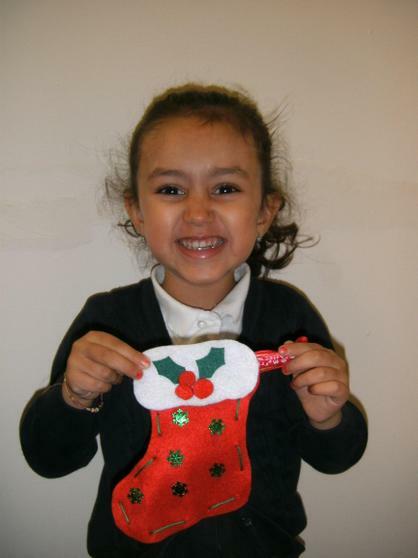 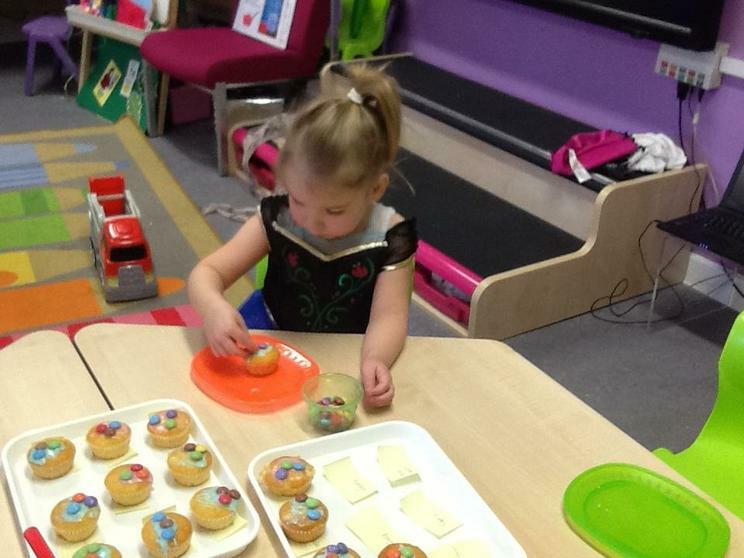 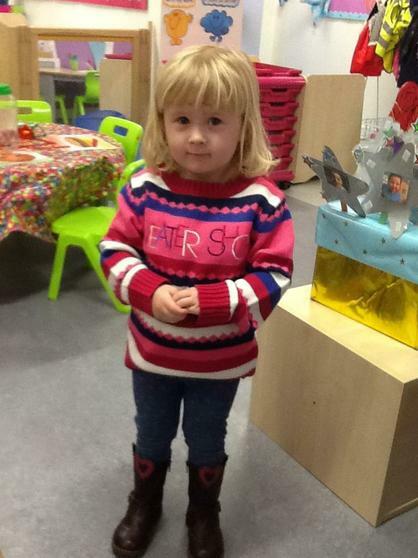 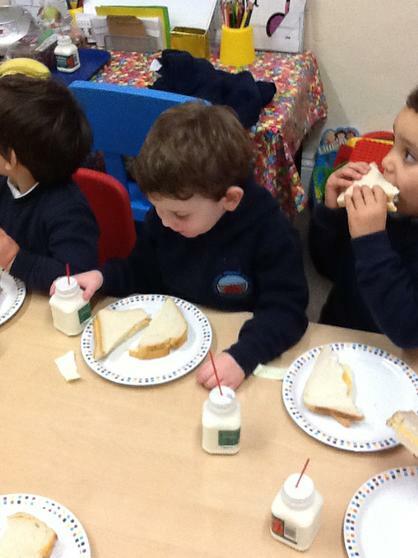 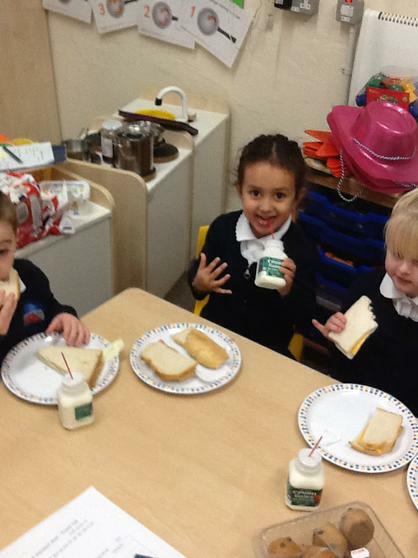 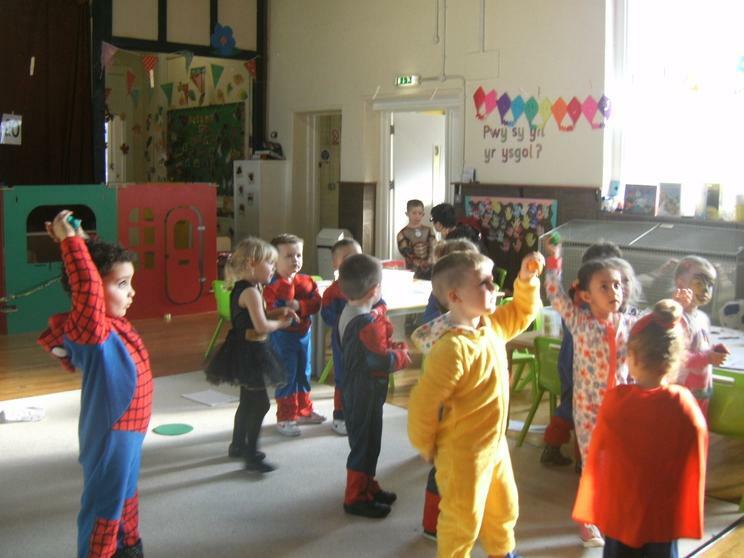 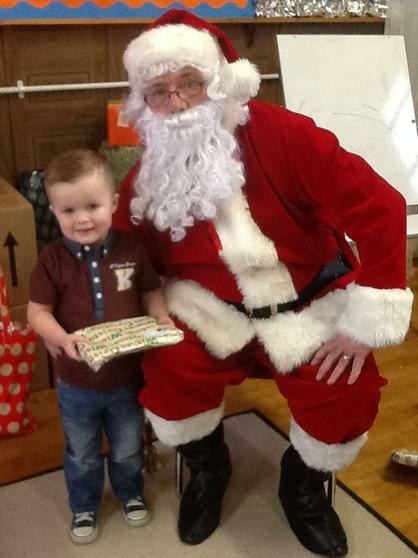 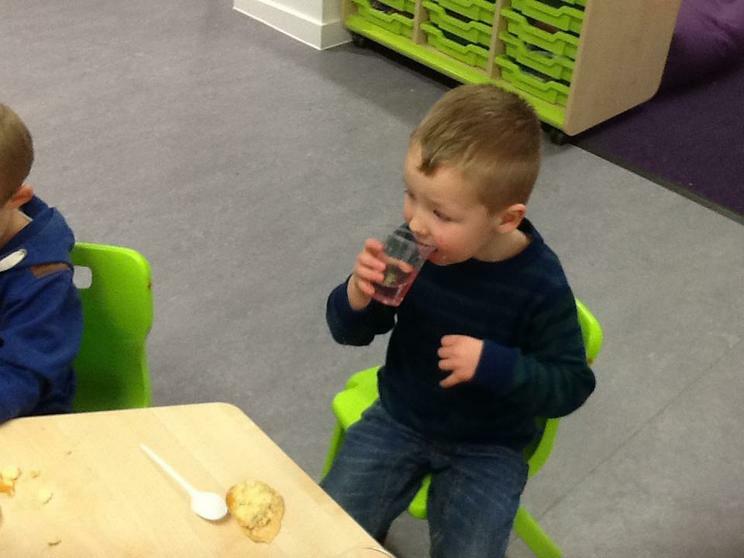 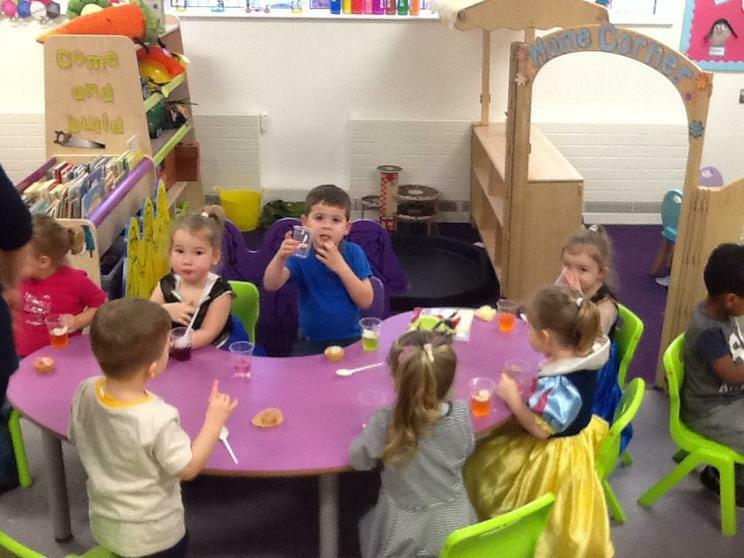 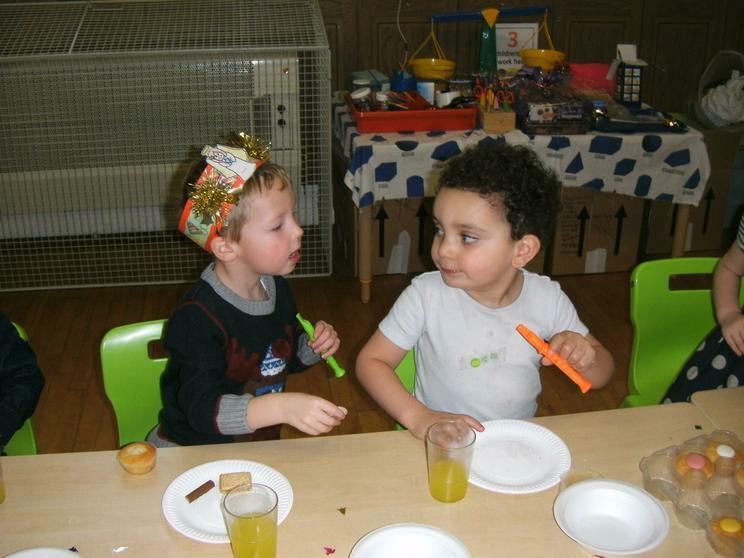 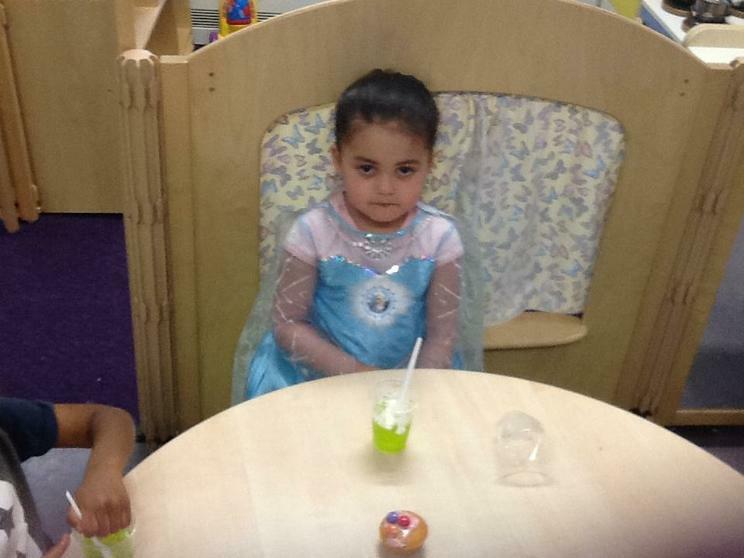 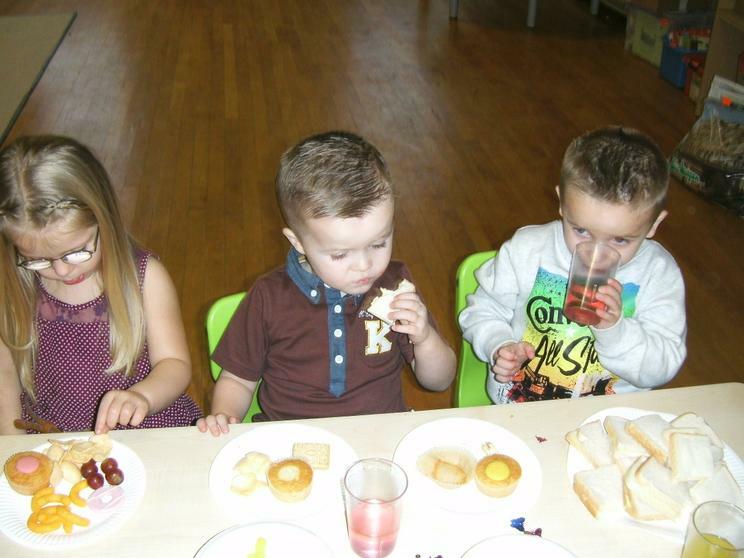 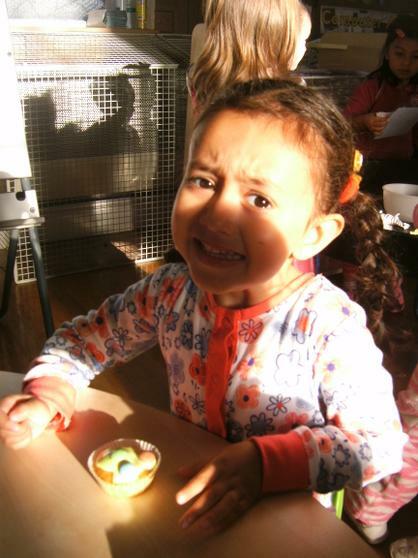 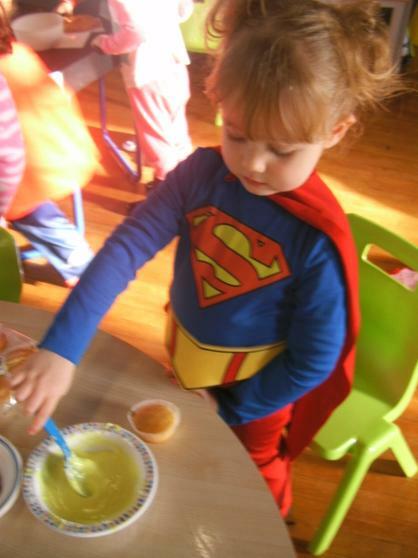 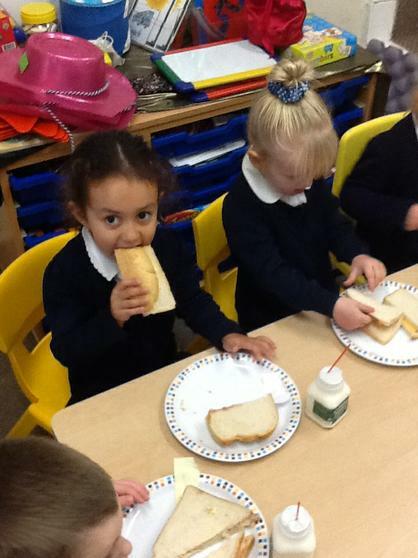 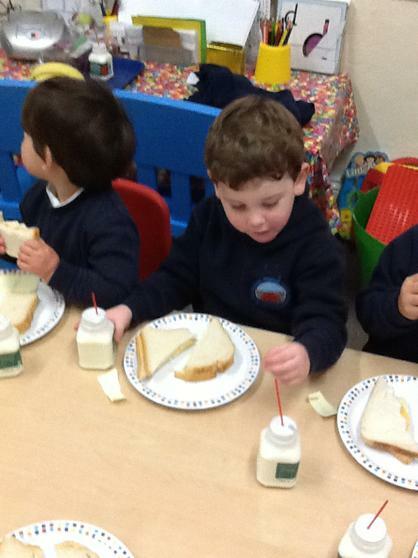 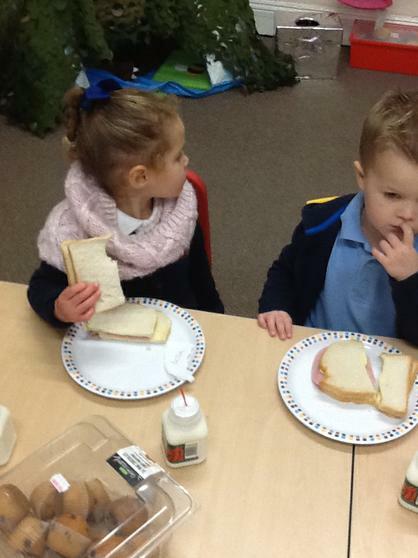 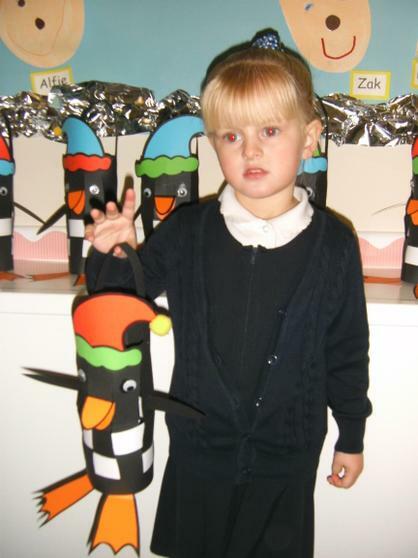 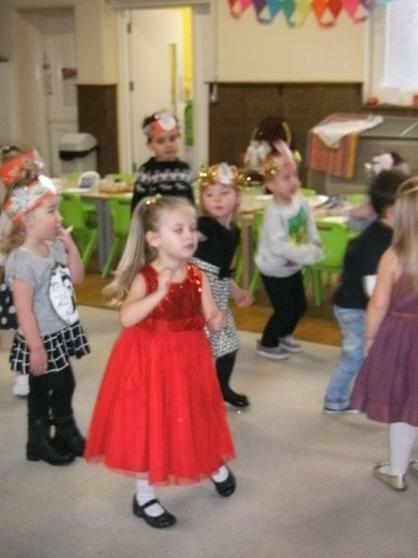 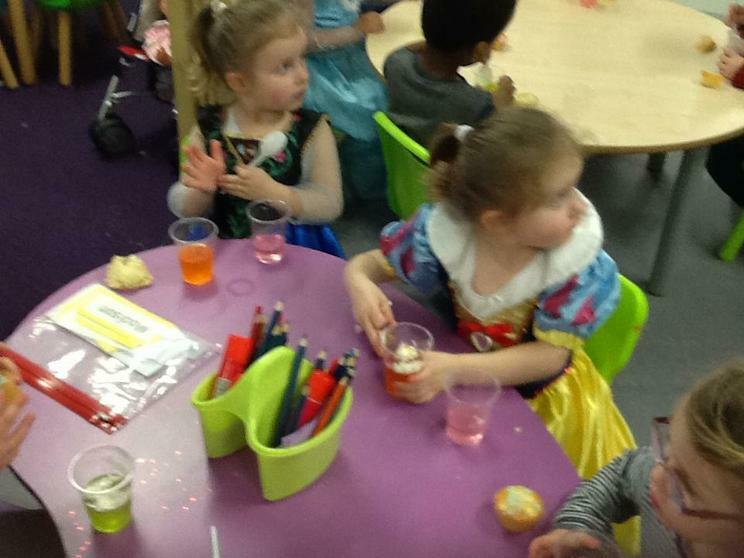 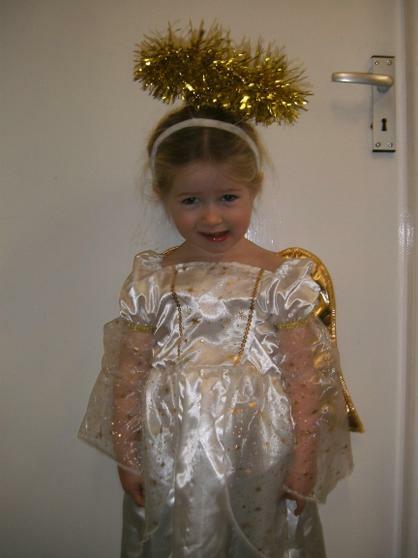 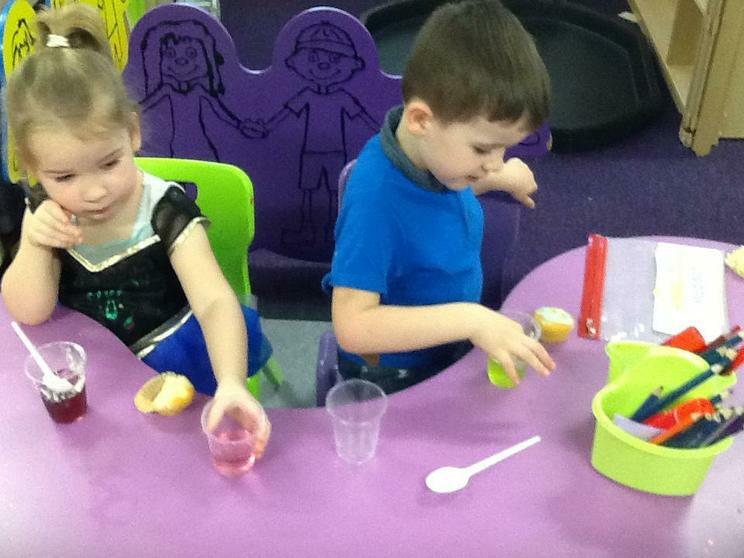 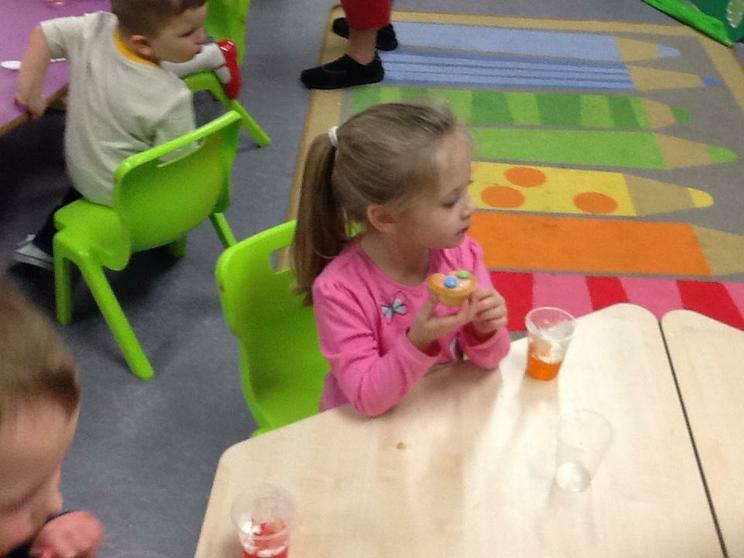 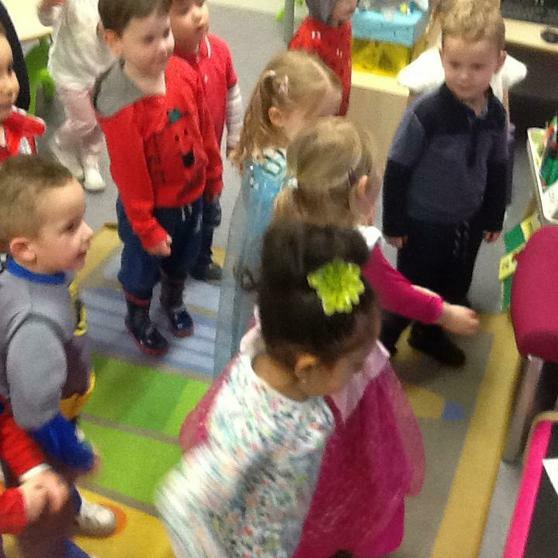 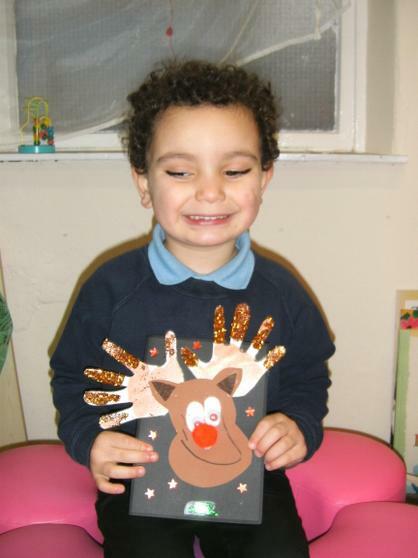 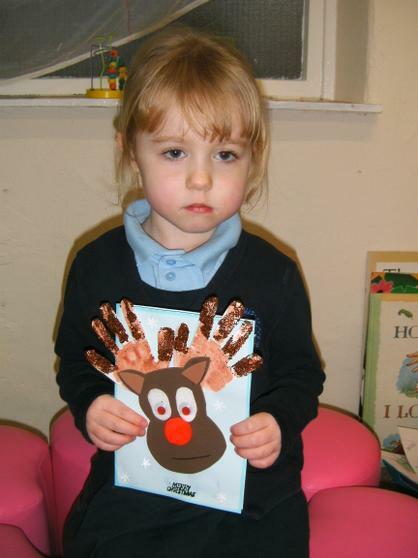 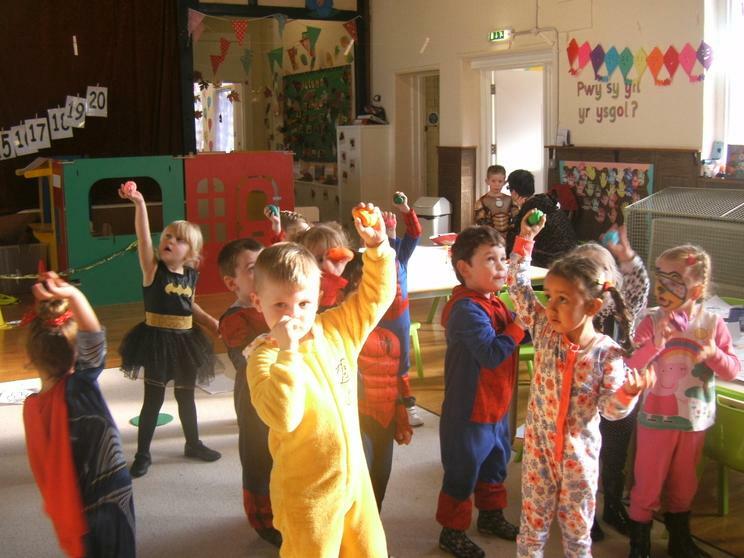 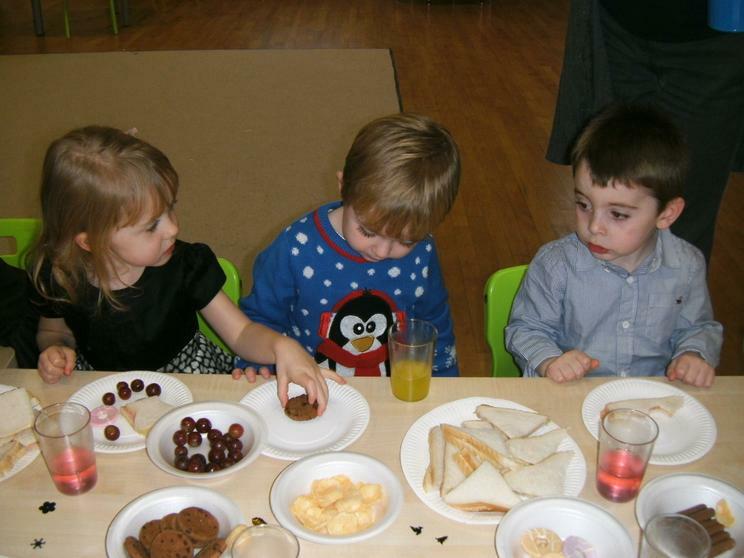 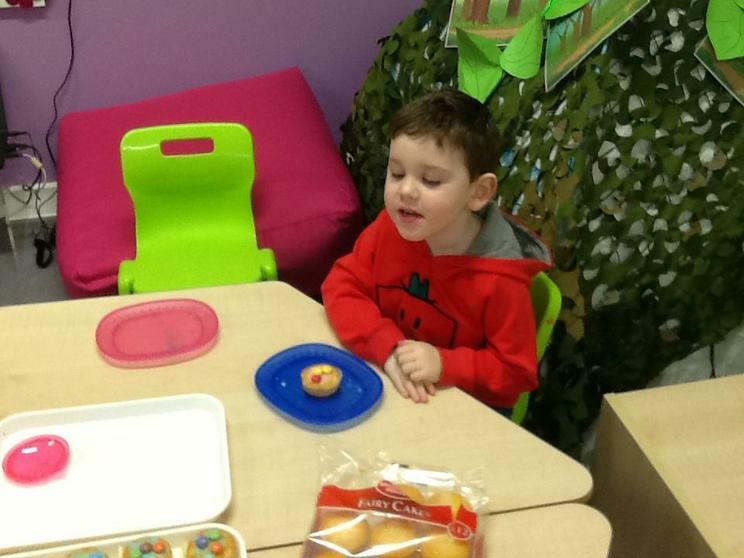 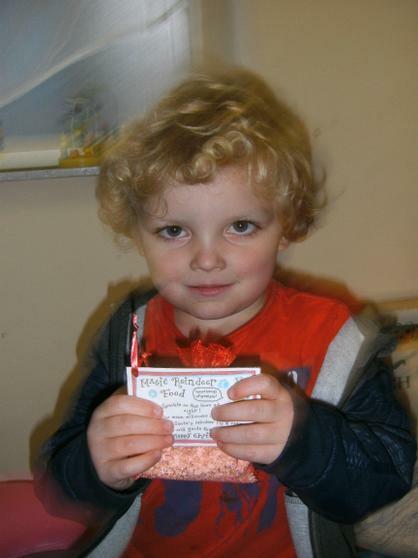 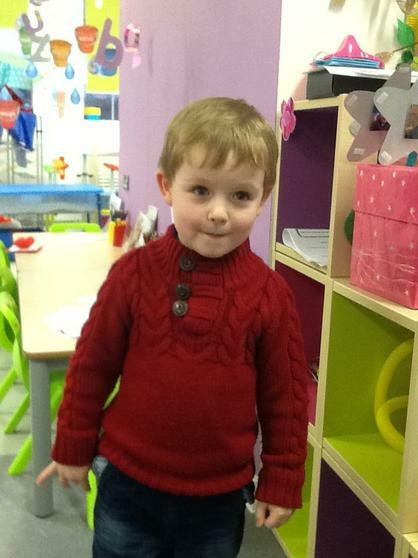 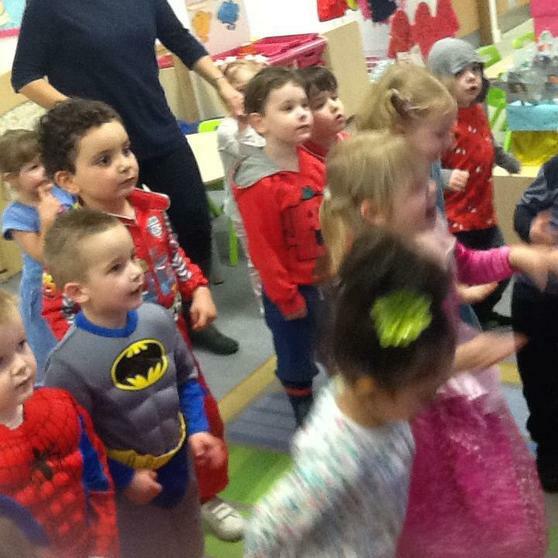 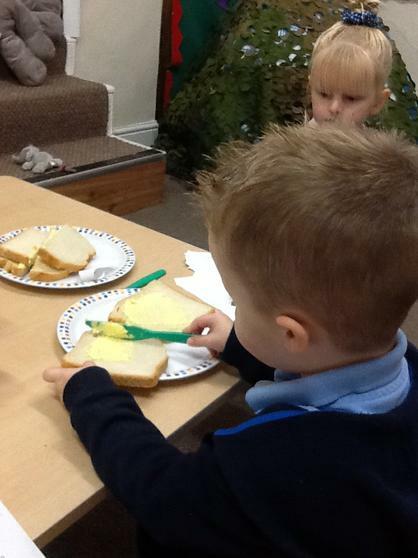 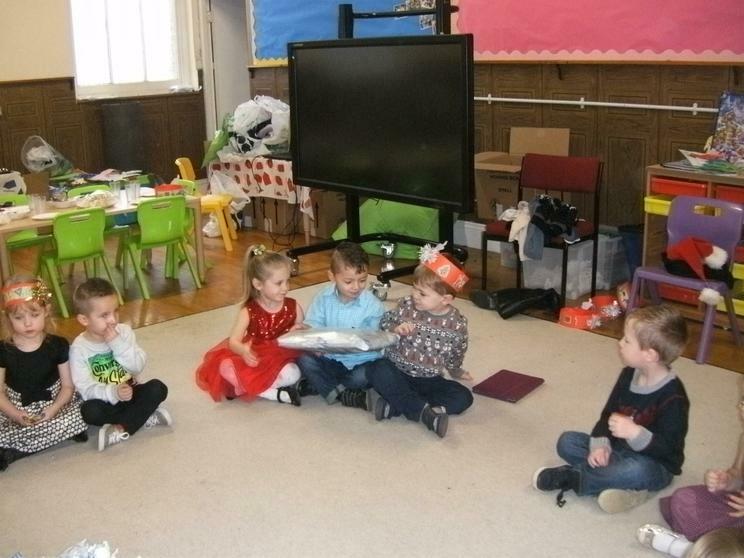 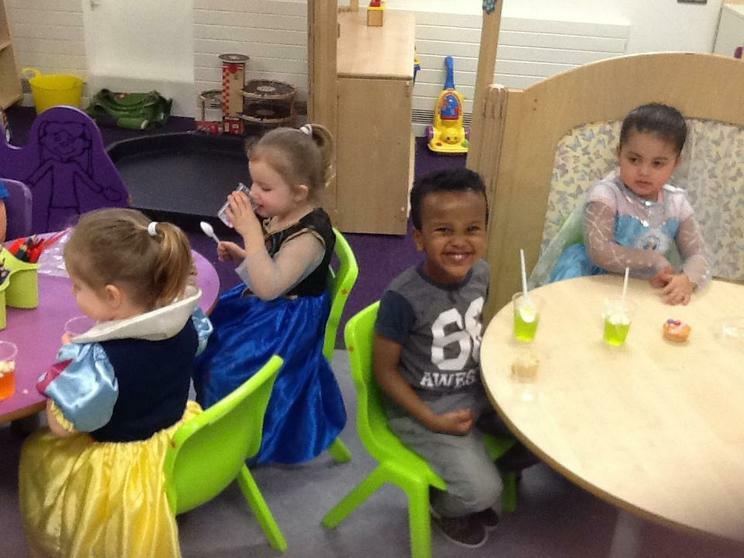 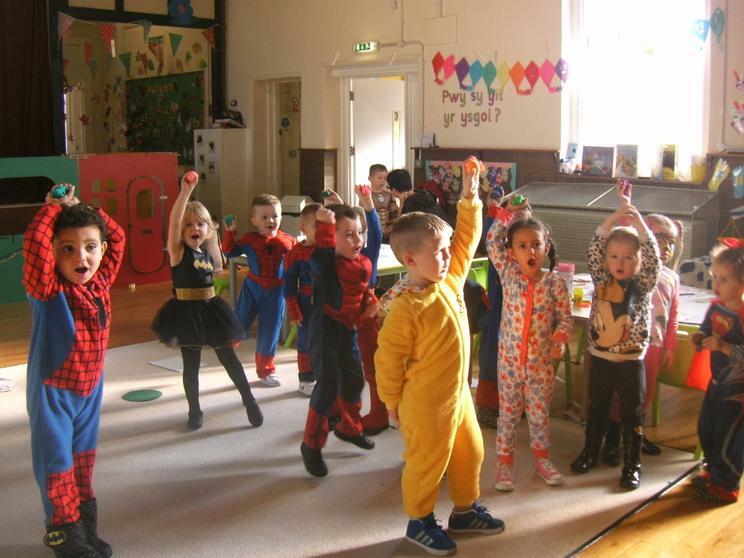 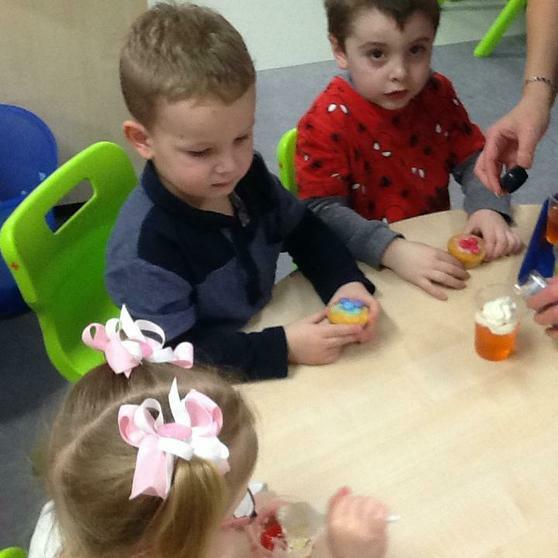 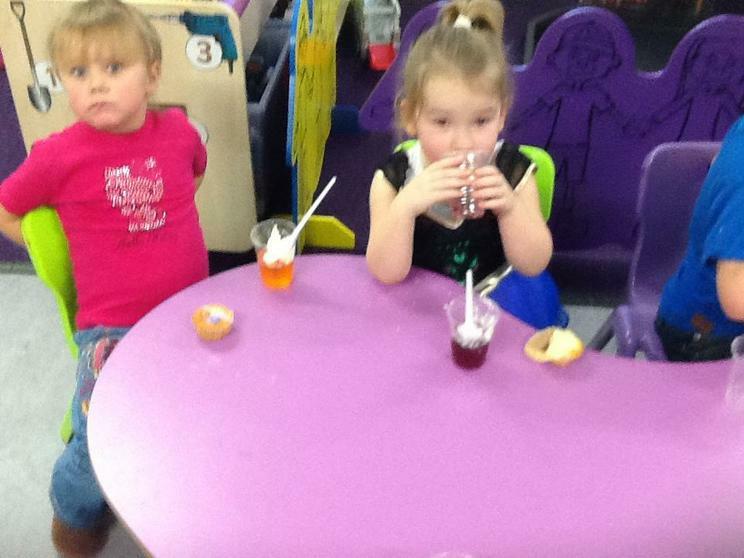 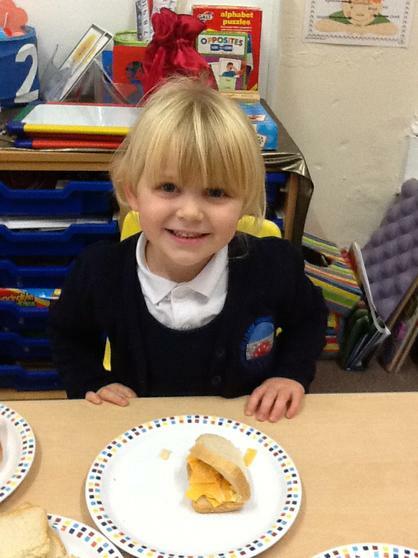 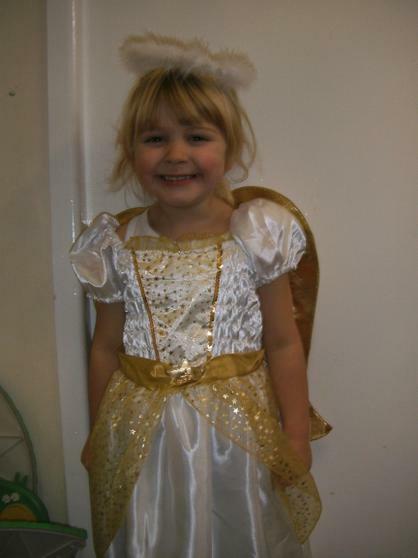 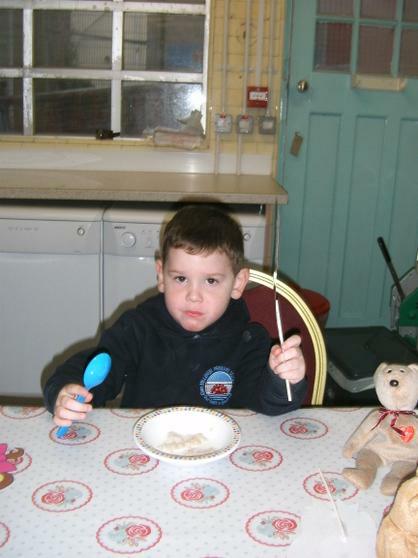 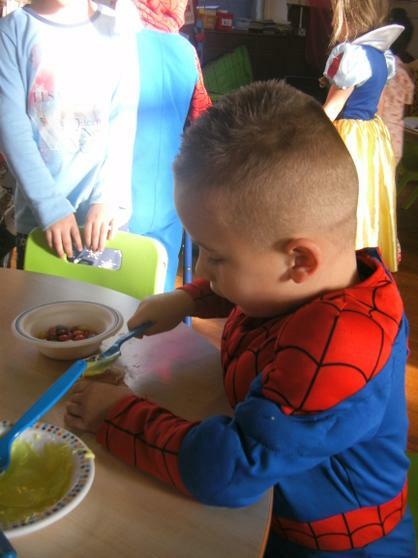 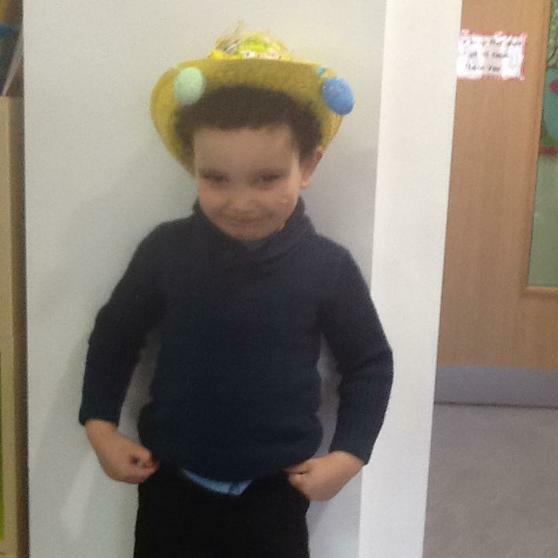 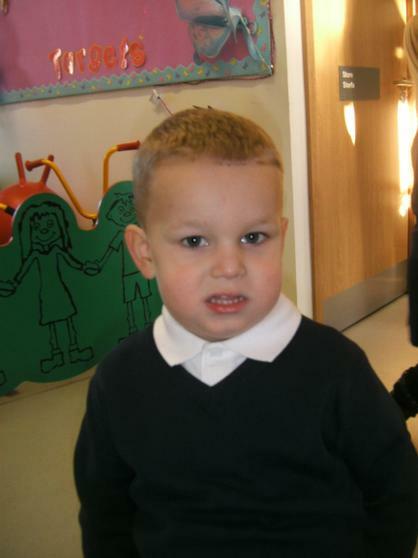 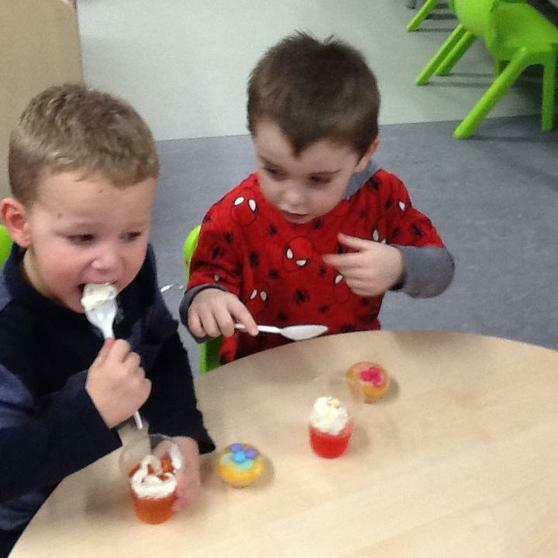 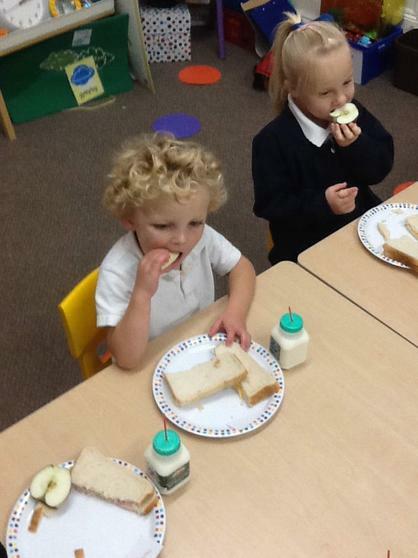 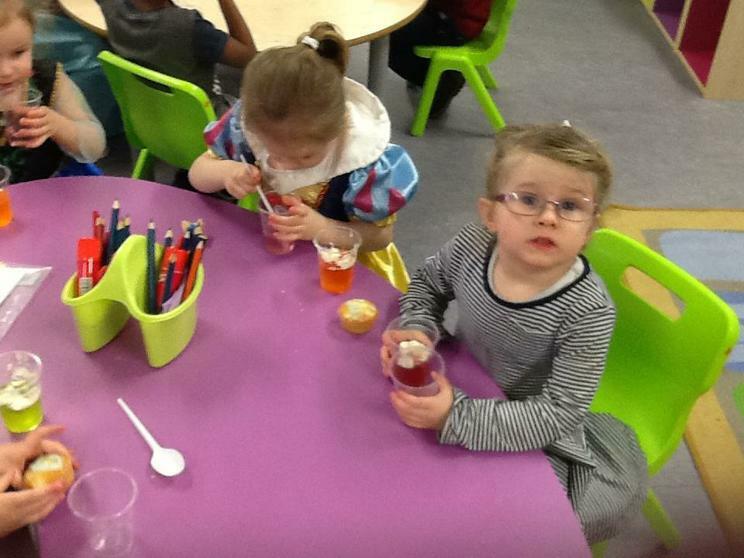 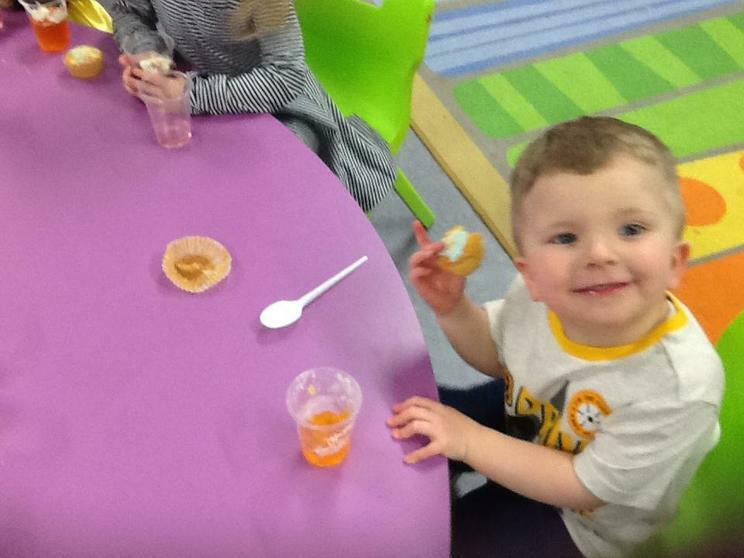 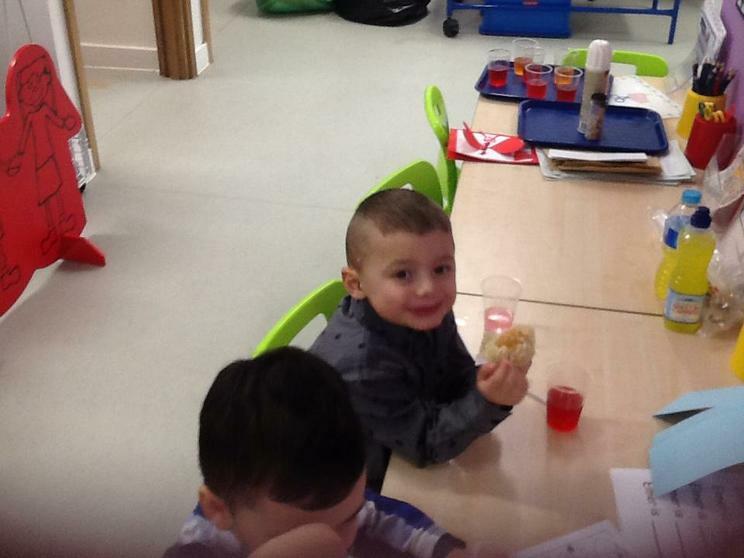 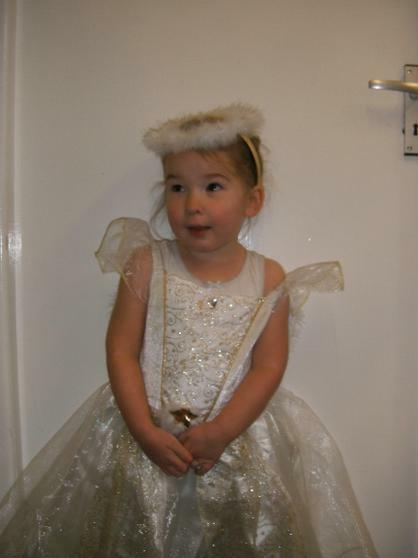 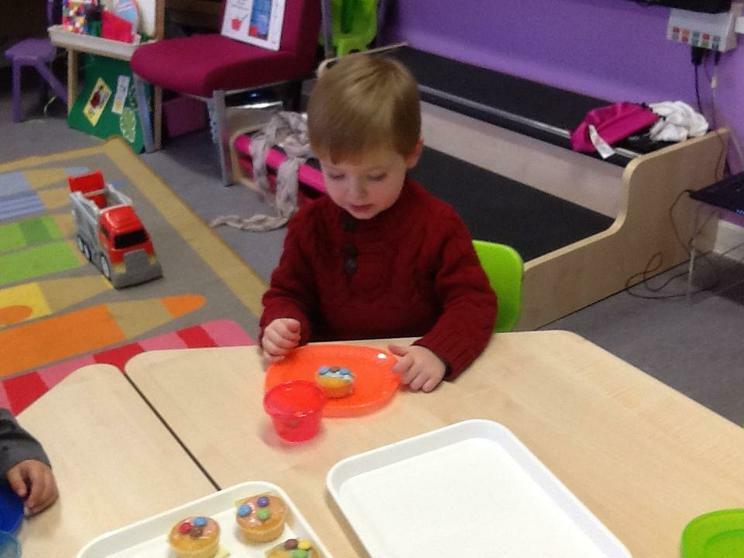 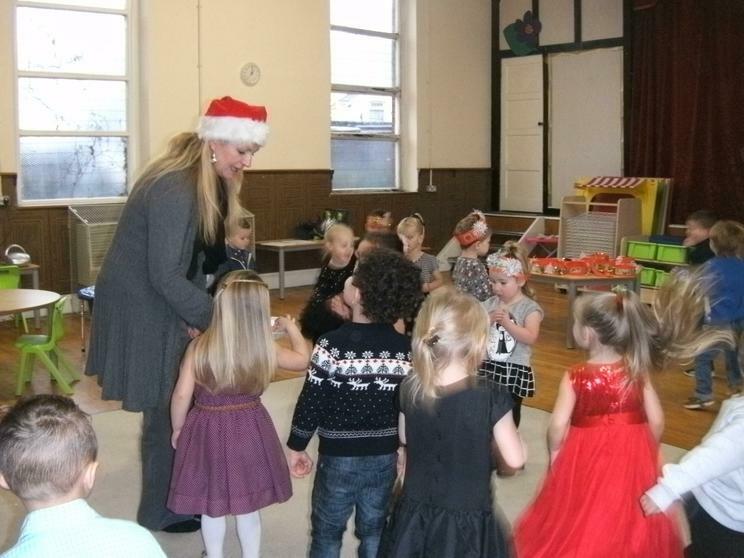 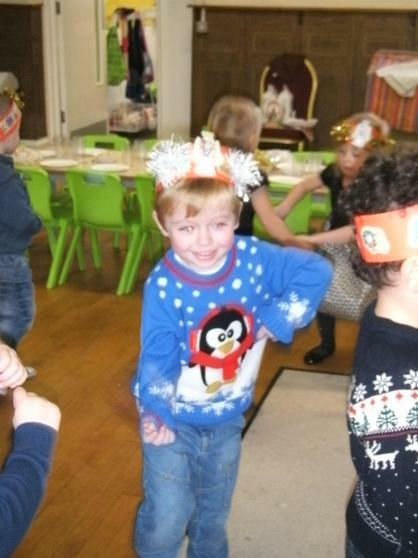 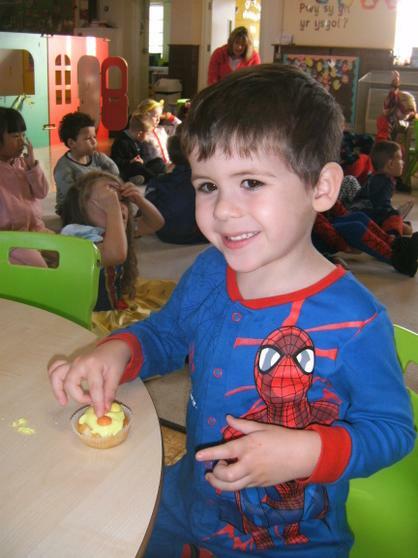 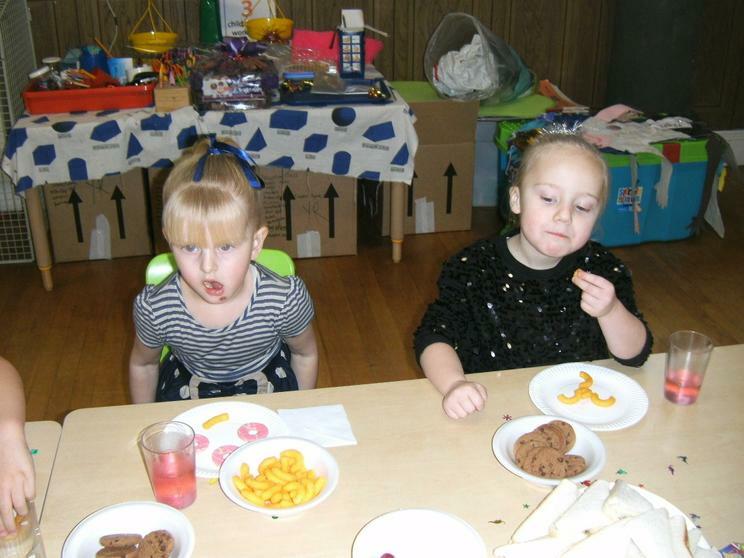 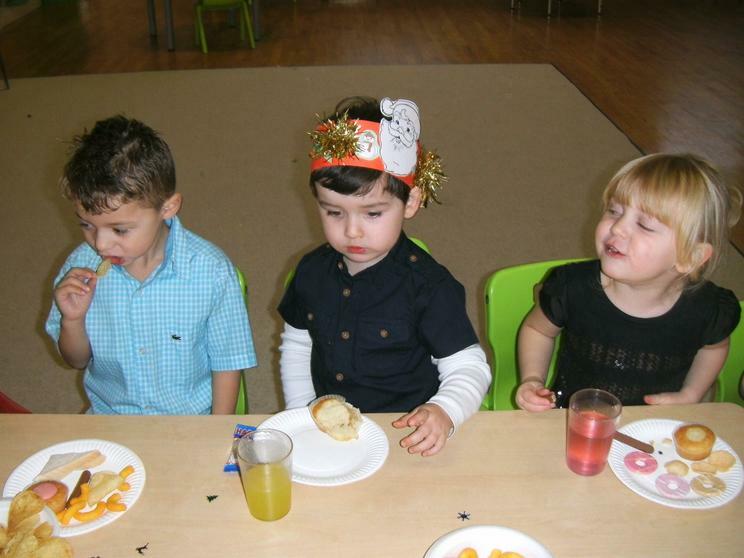 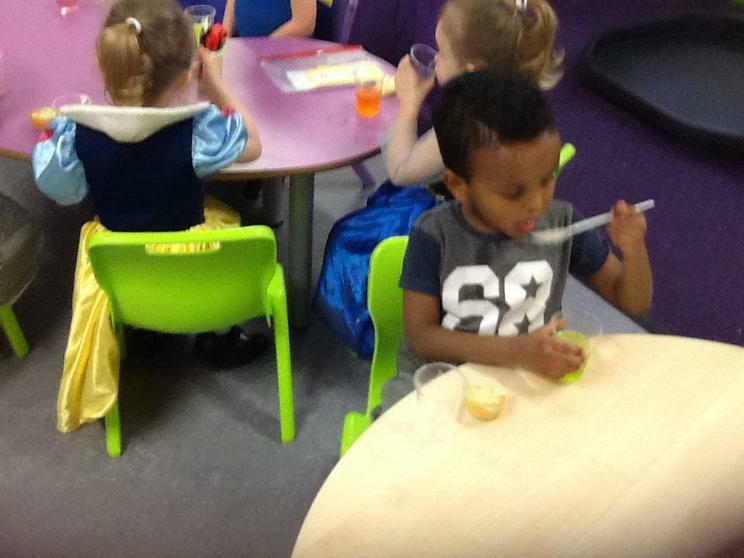 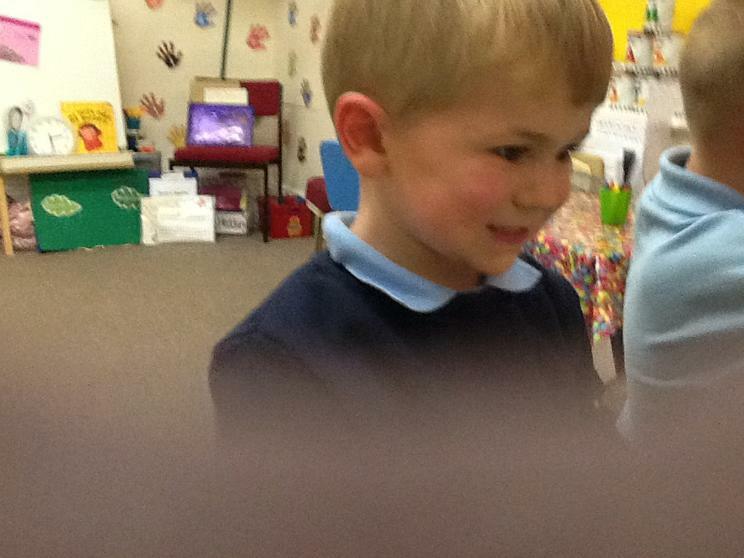 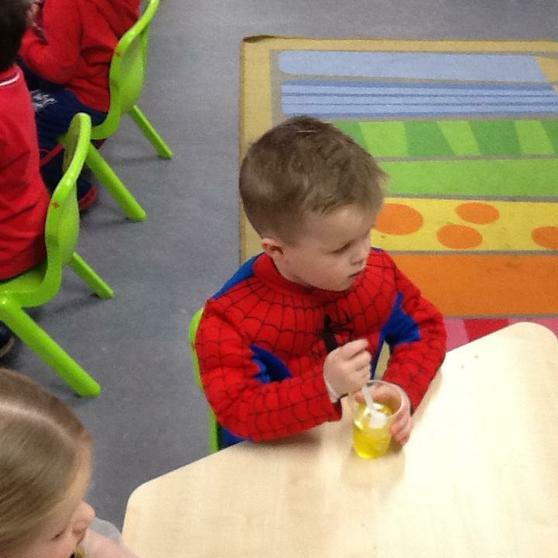 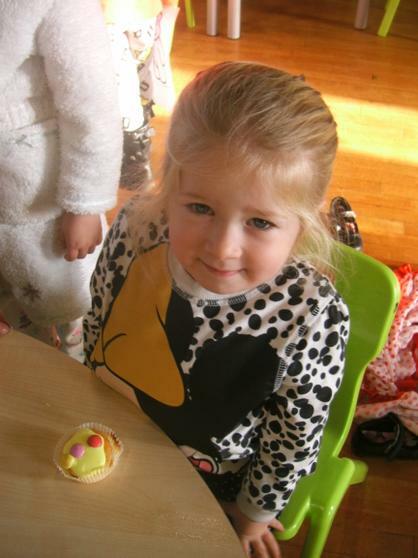 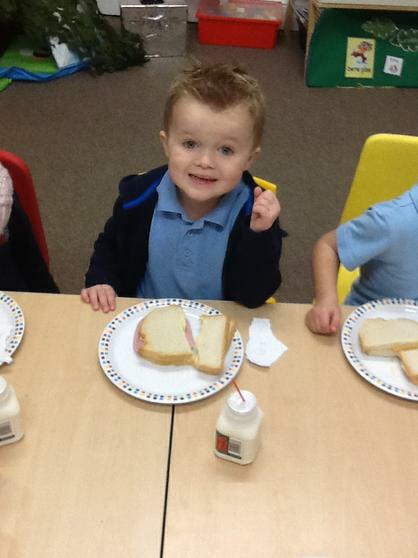 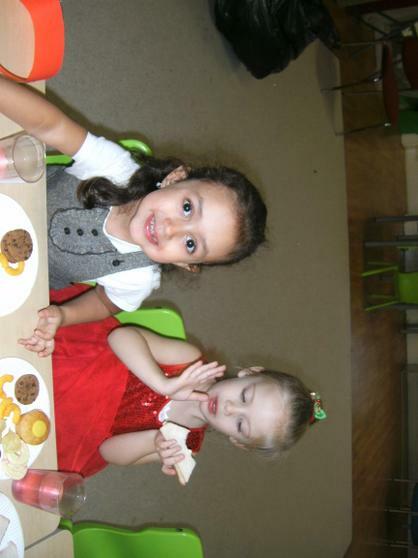 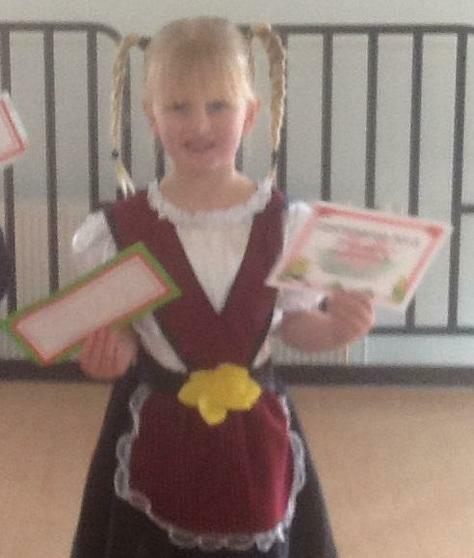 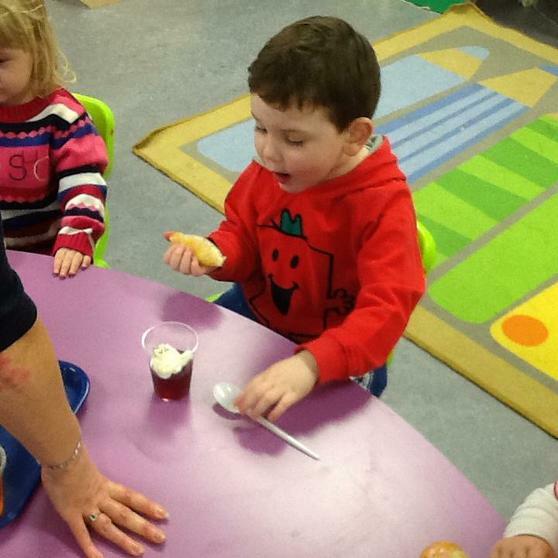 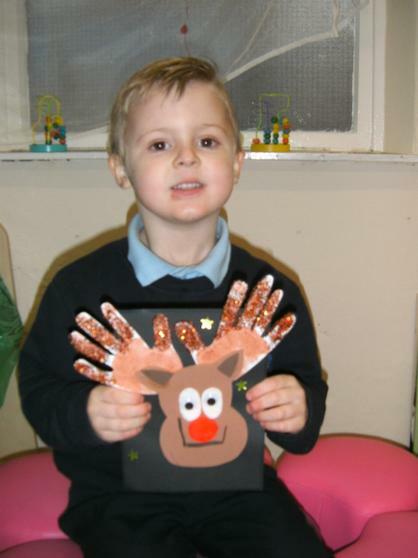 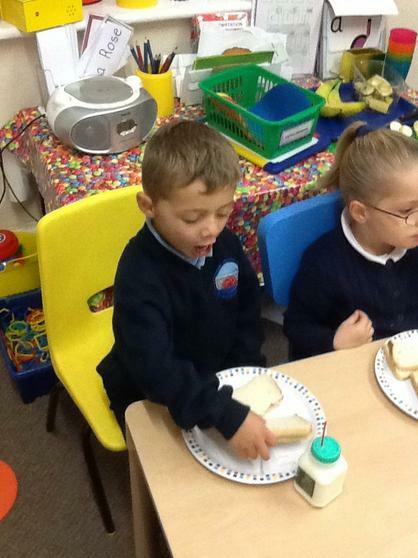 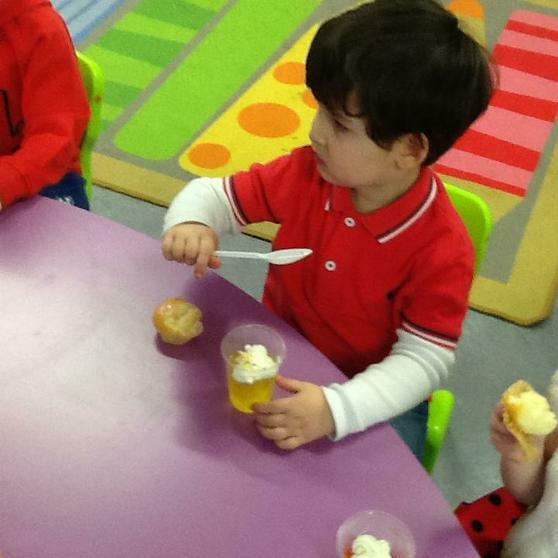 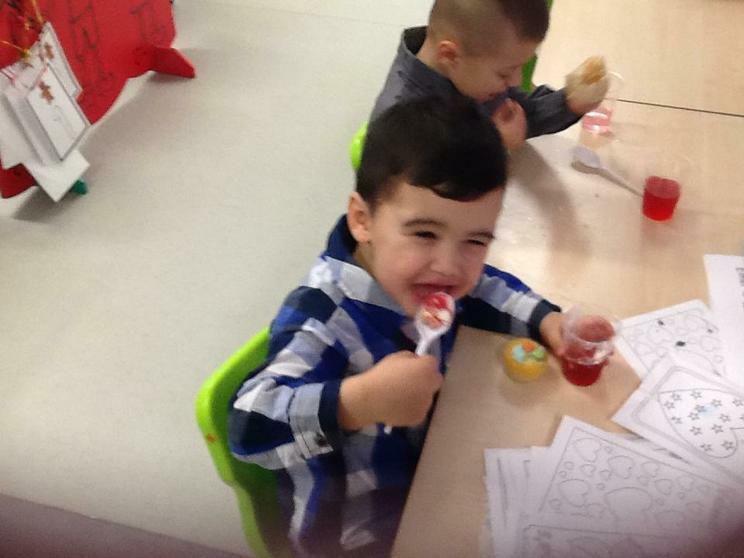 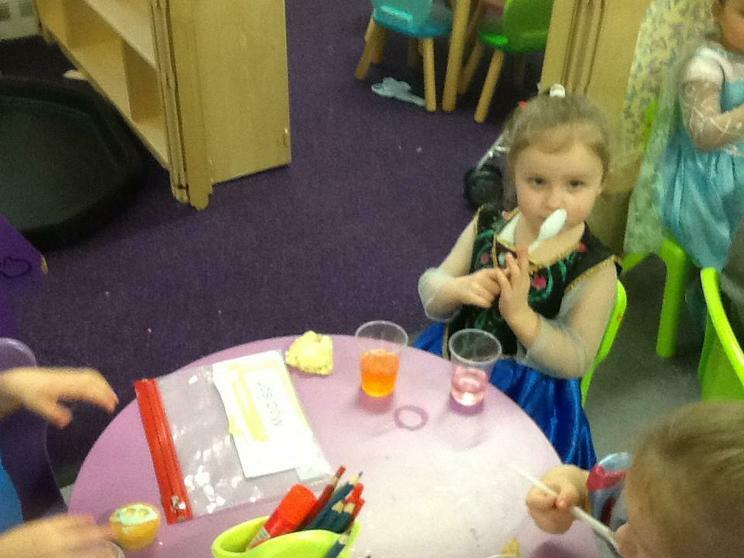 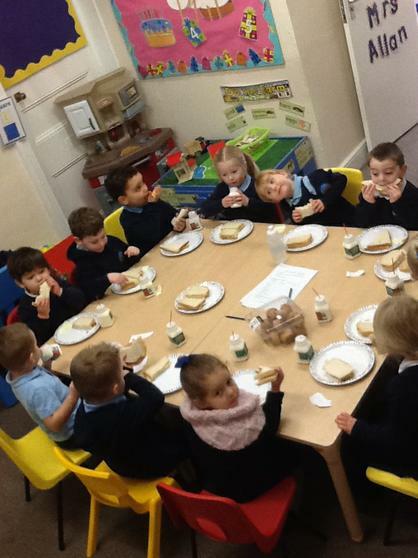 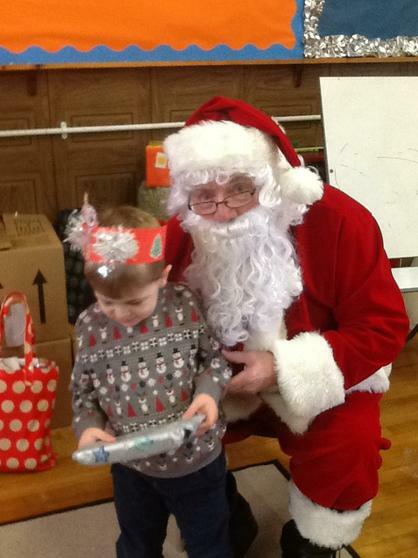 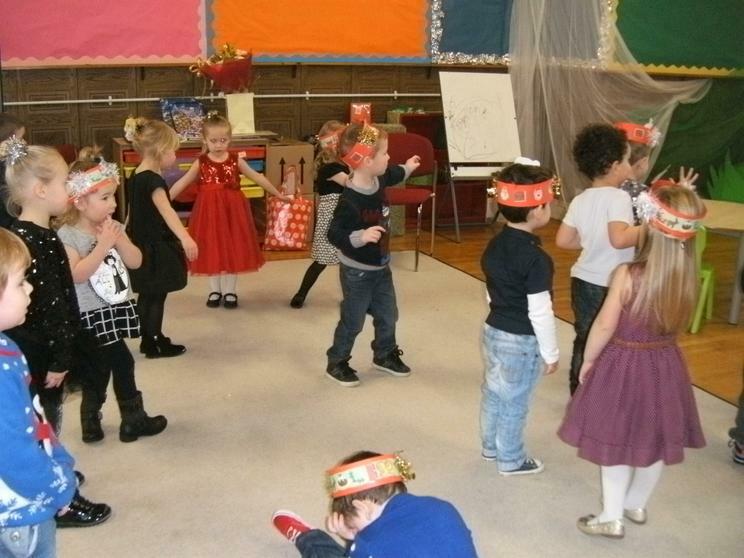 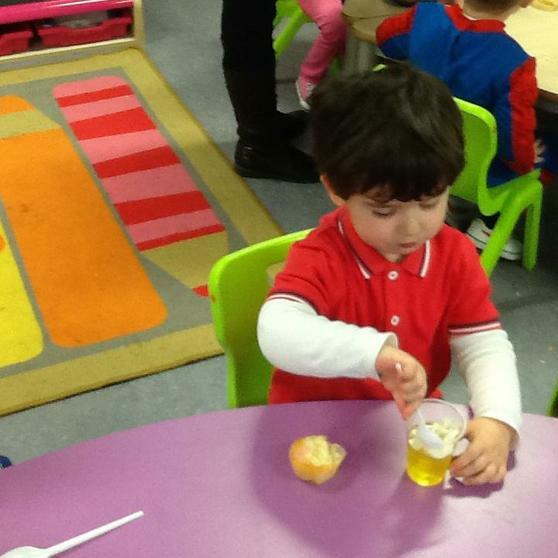 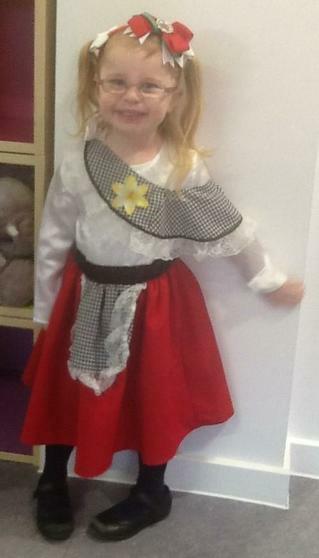 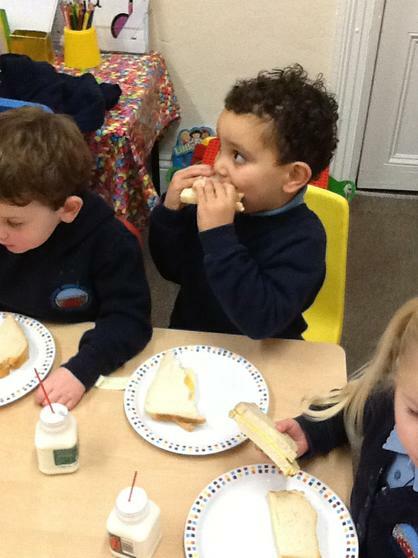 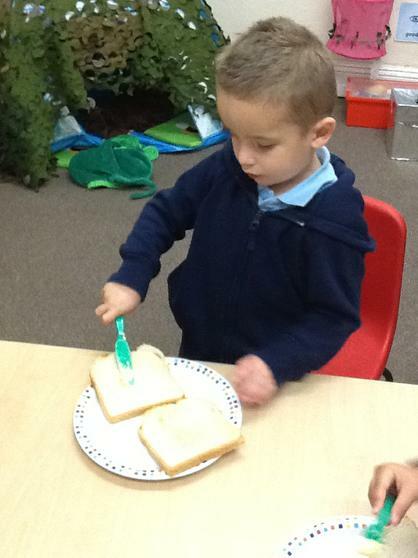 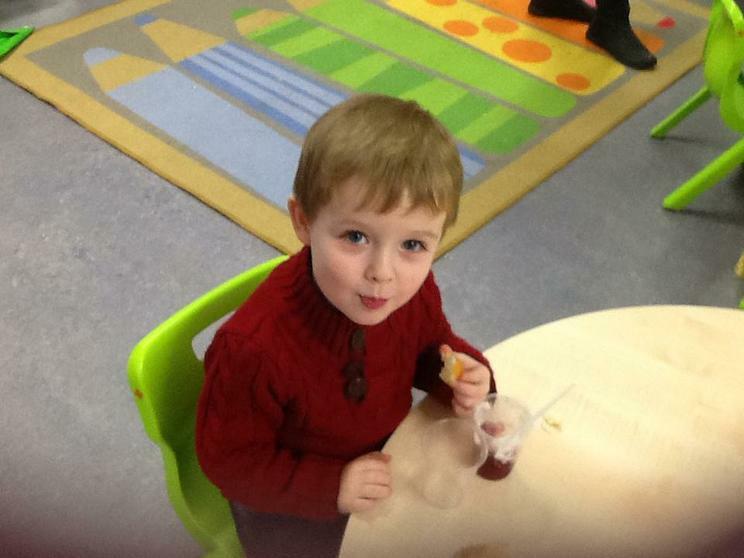 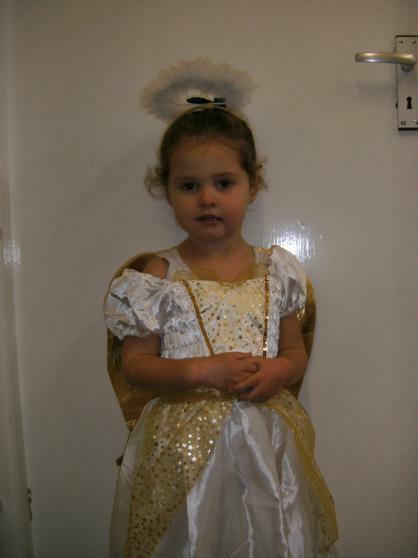 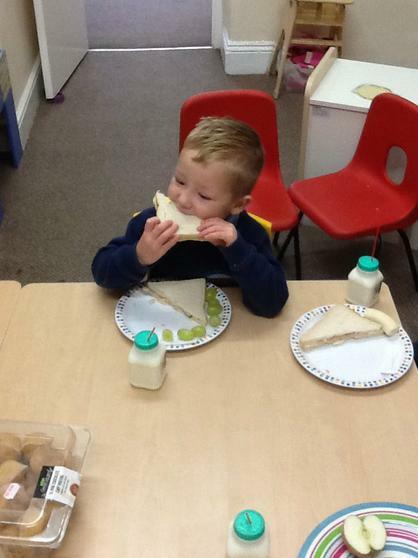 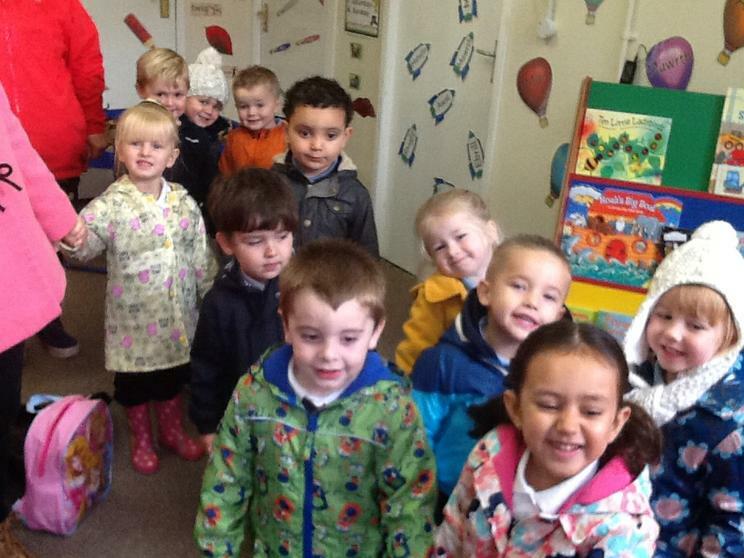 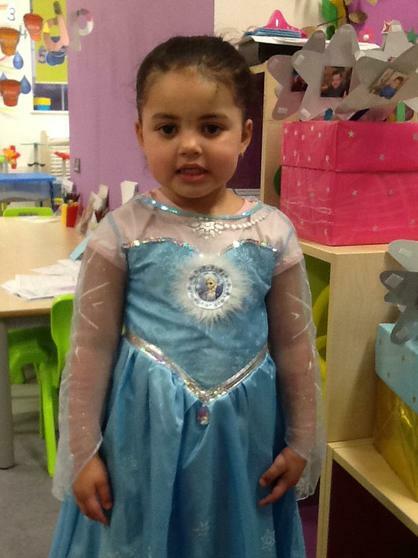 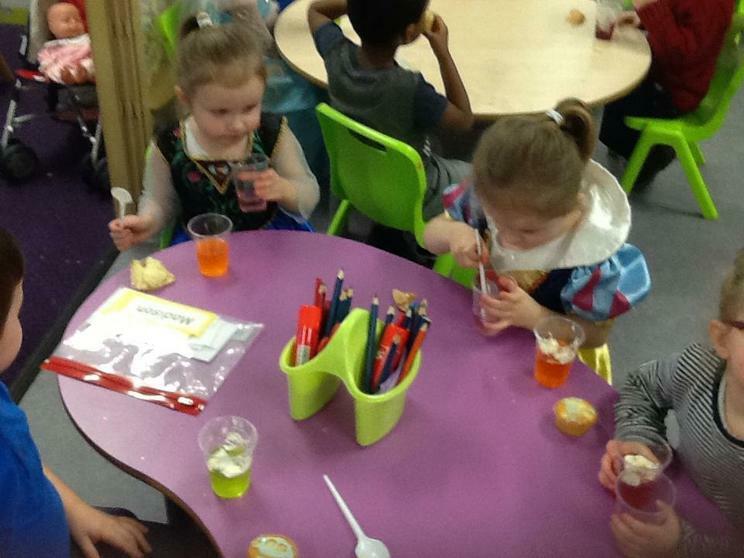 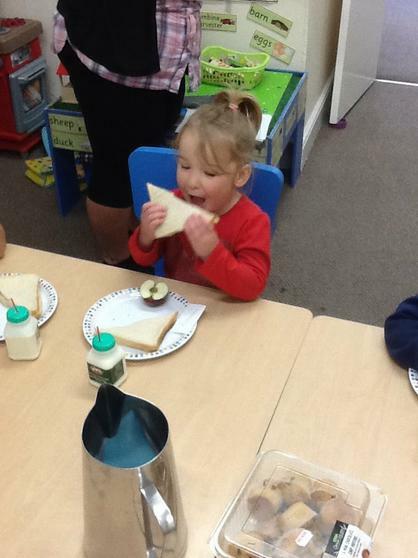 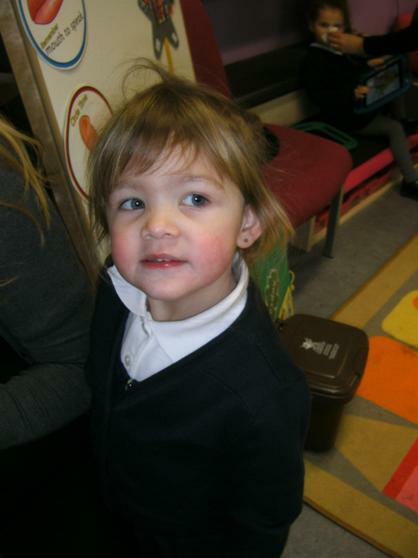 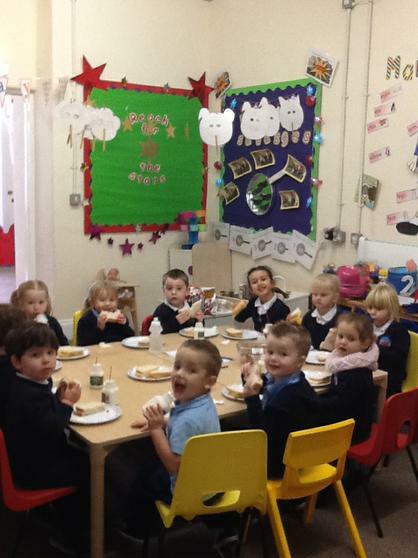 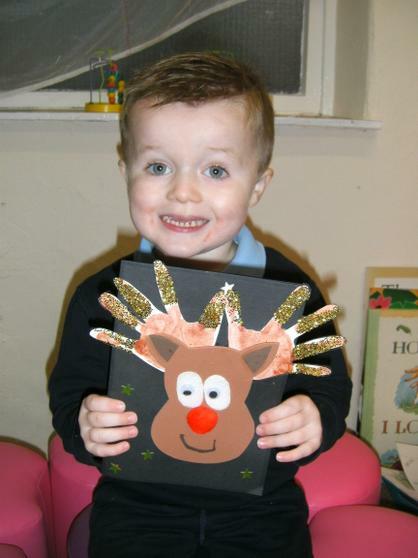 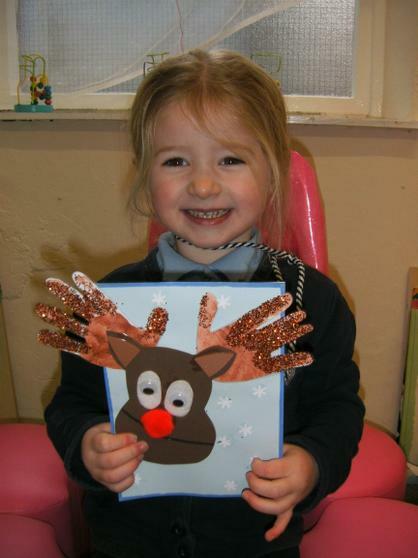 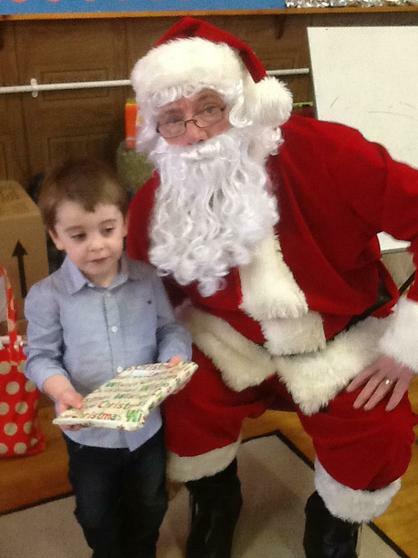 We had a lovely time at our Nursery Christmas Party. 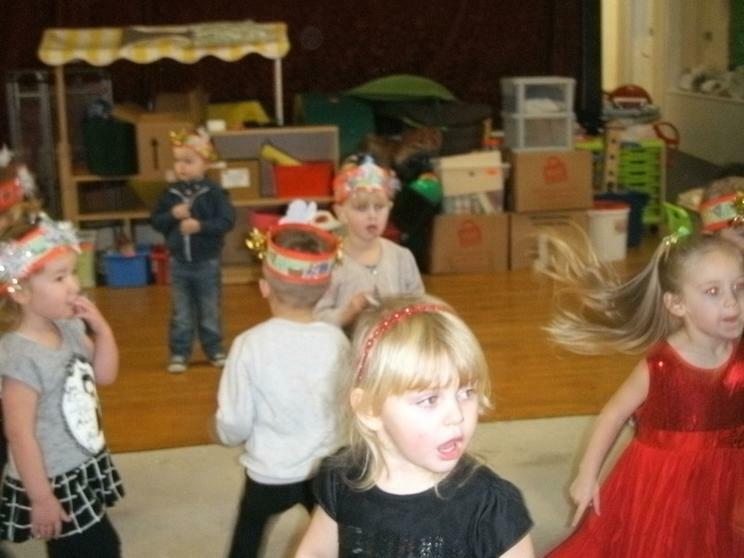 We danced, played party games and ate lots of delicious food. 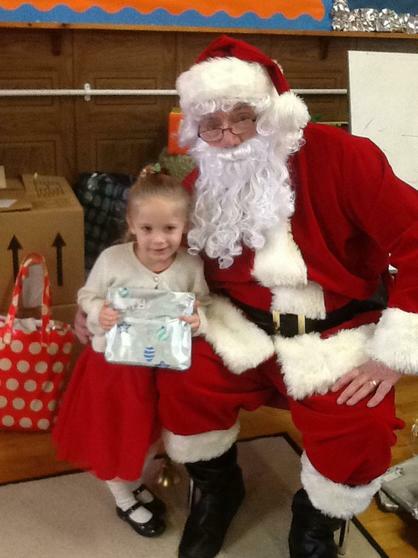 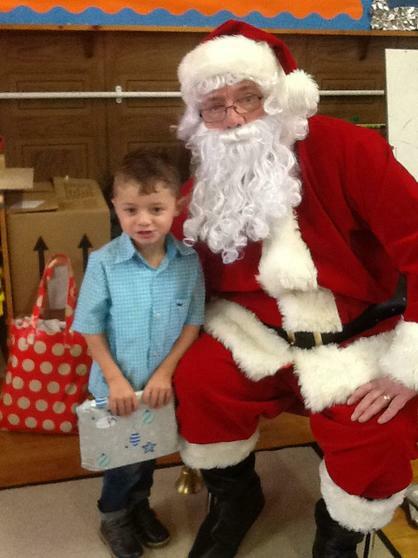 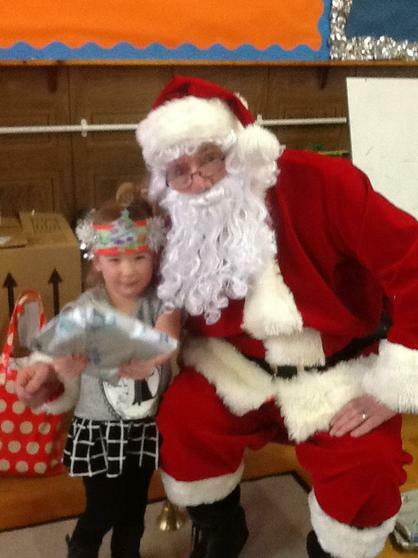 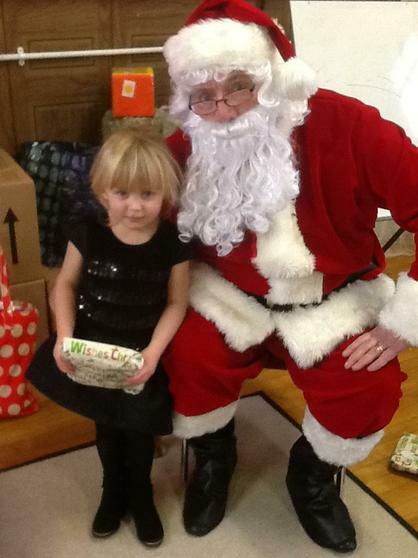 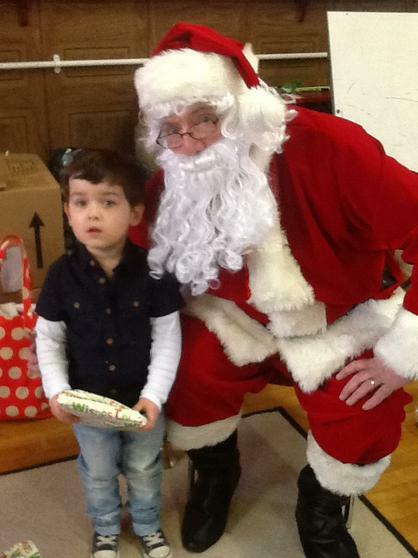 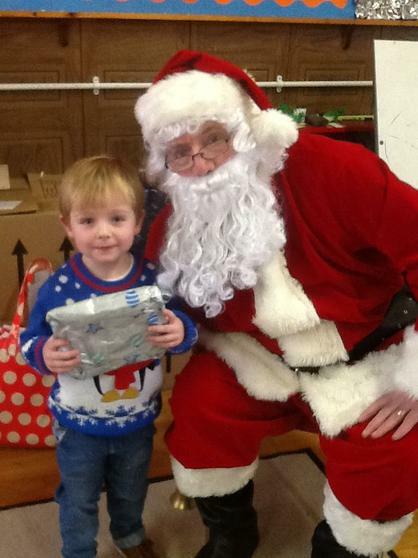 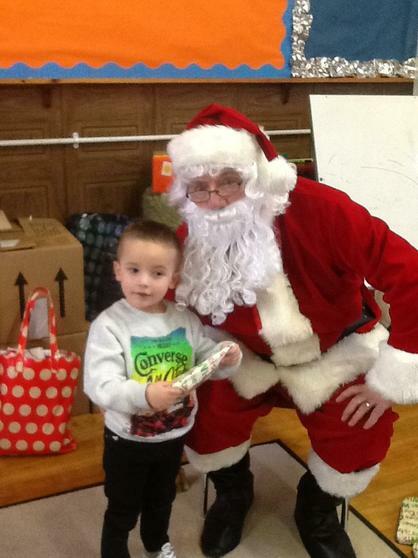 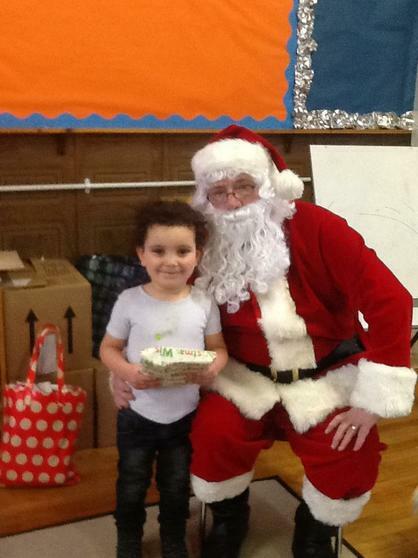 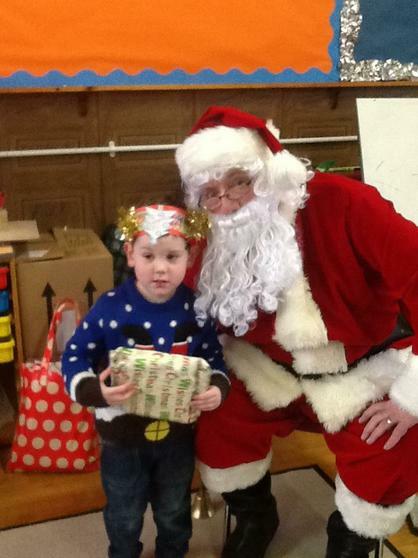 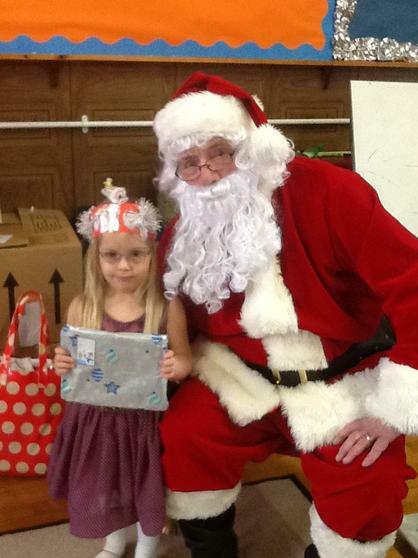 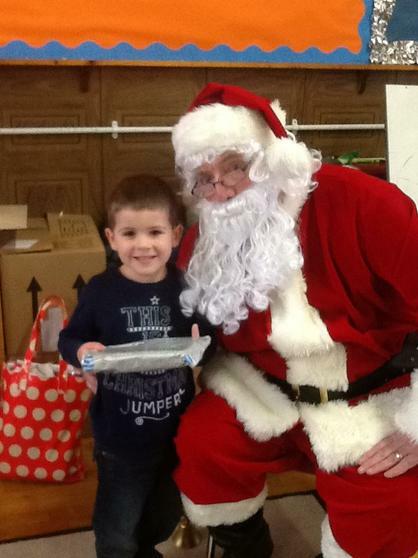 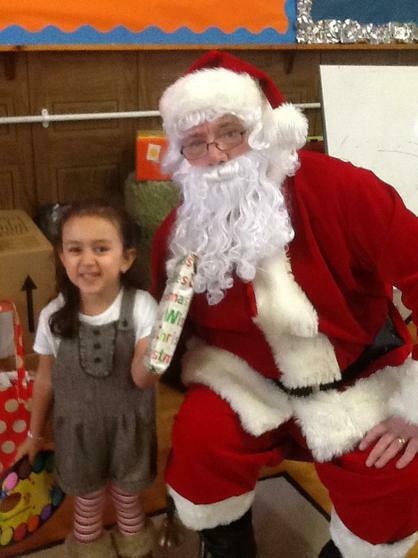 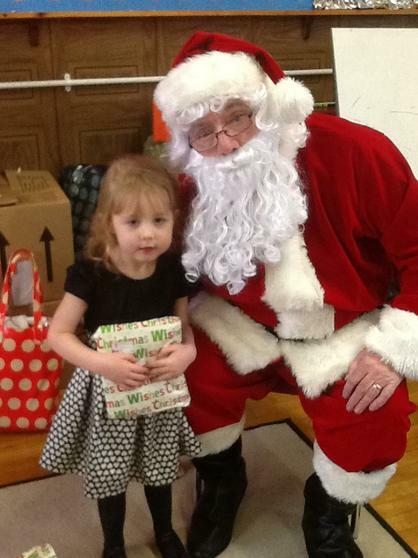 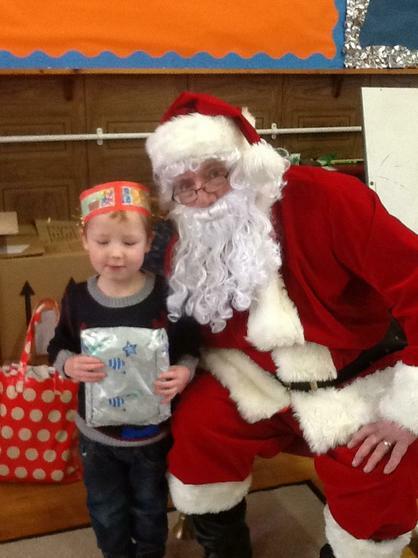 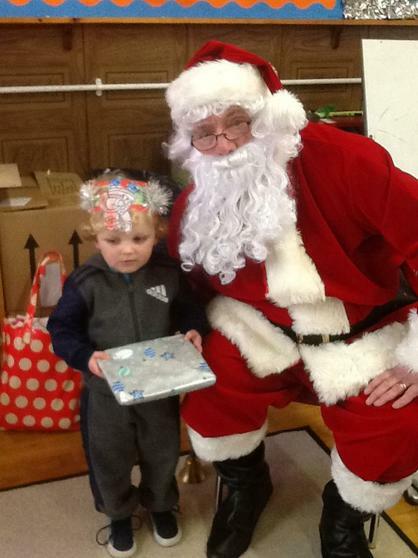 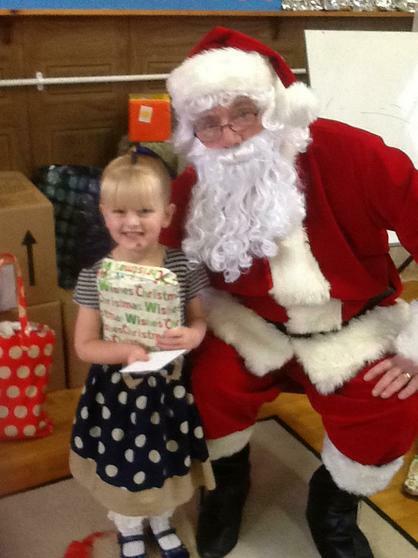 We also had a visit from Santa. 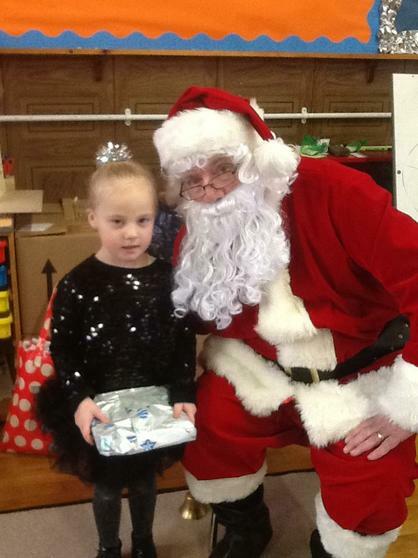 We would like to wish all the boys and girls and all the Mums and Dads a Merry Christmas and a Happy New Year and we look forward to seeing you all in the new school in January. 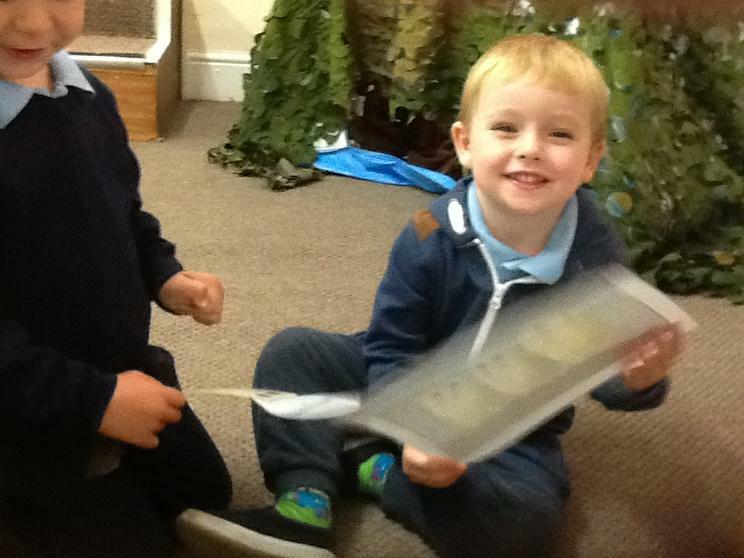 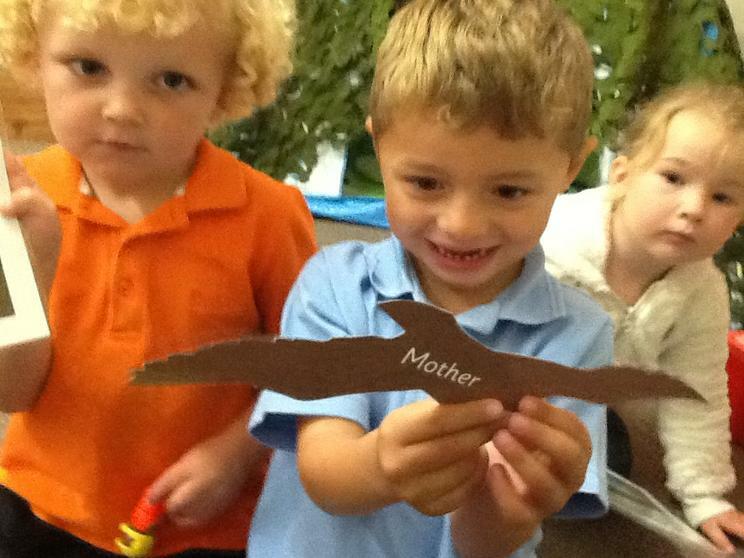 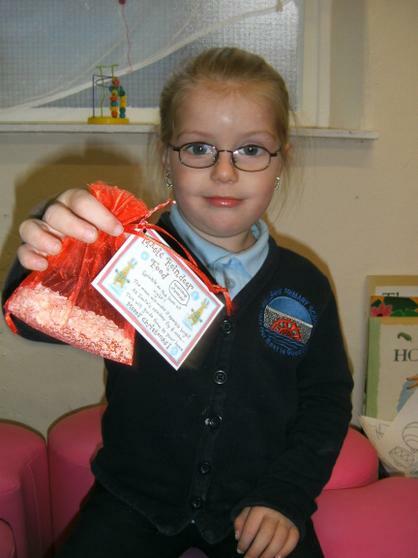 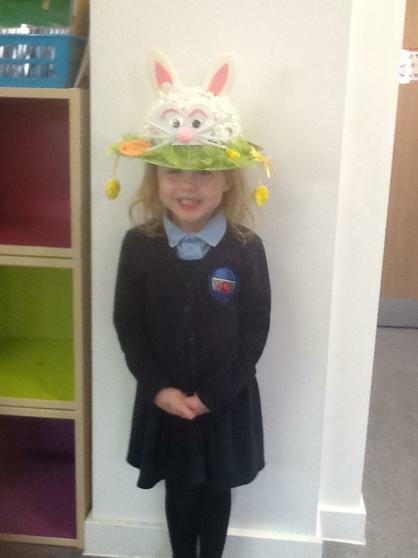 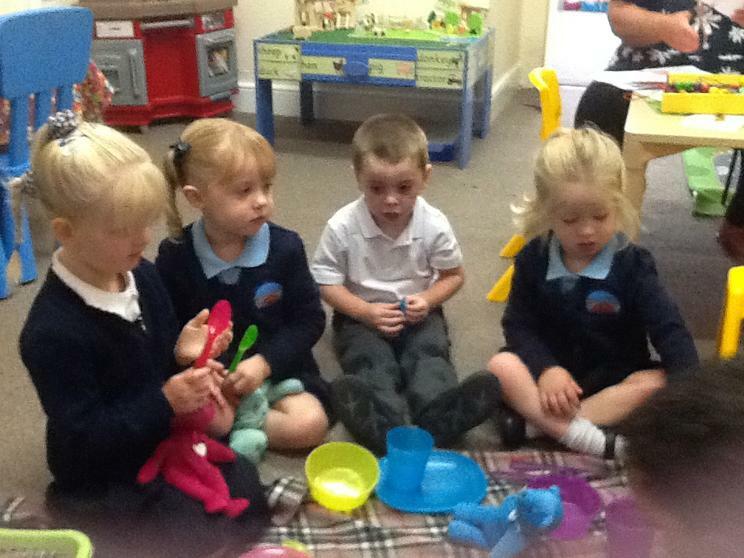 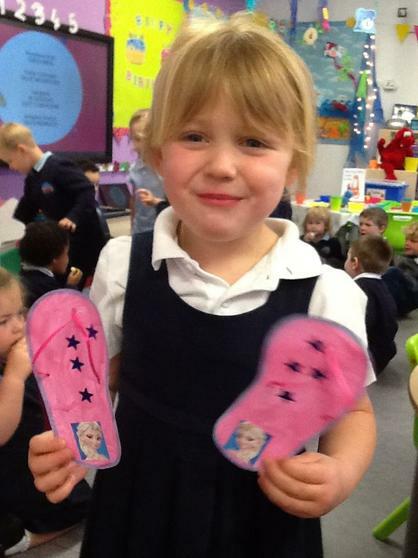 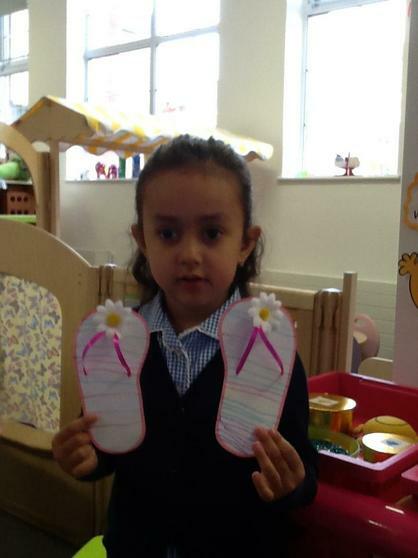 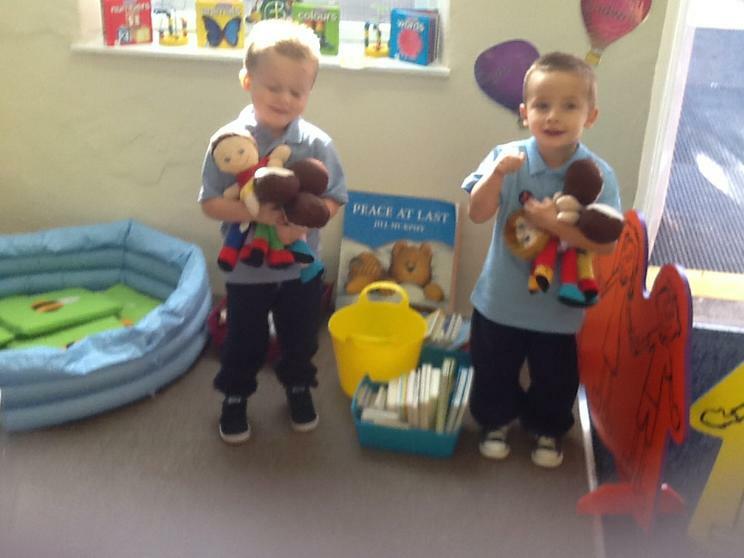 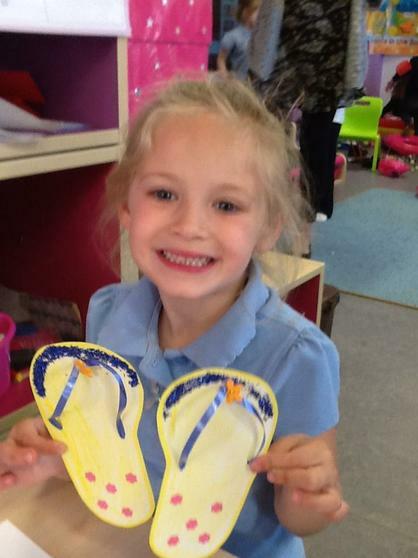 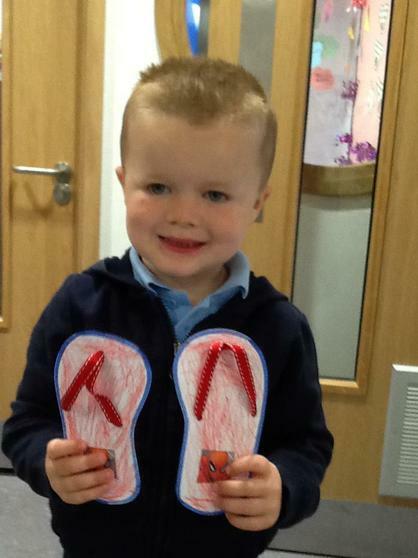 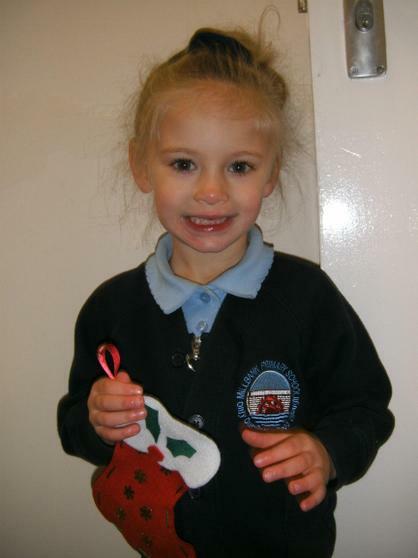 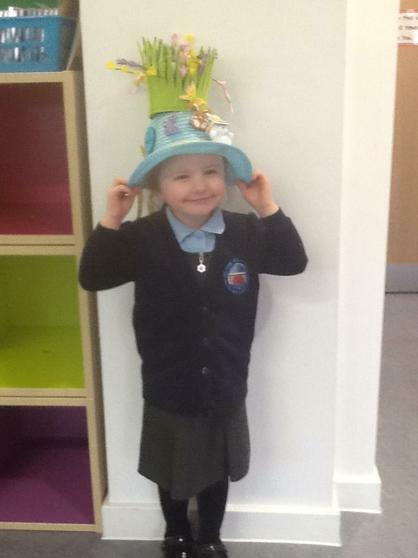 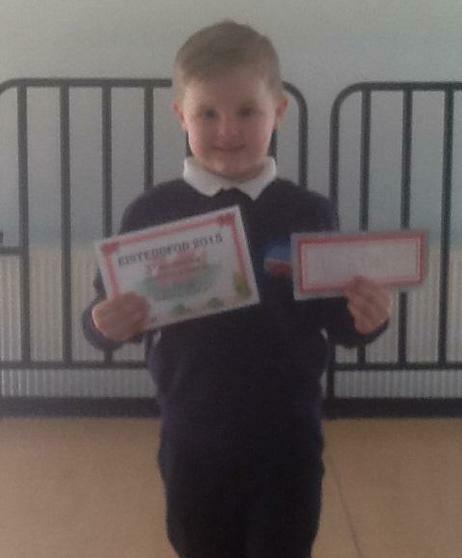 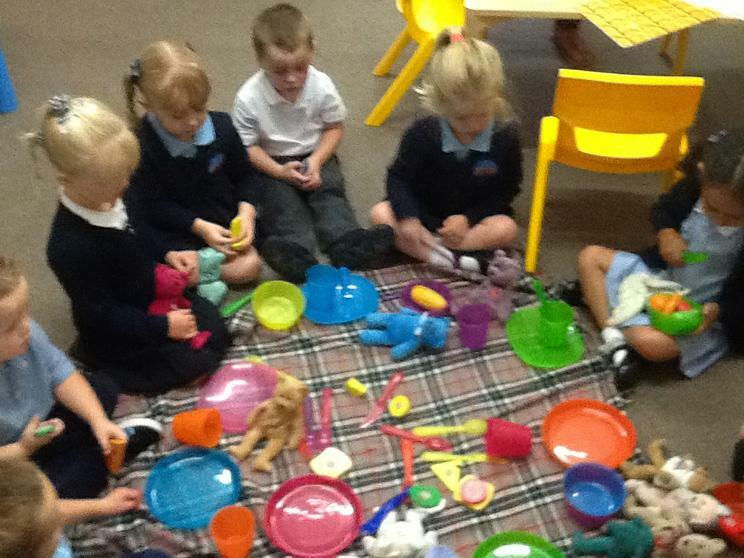 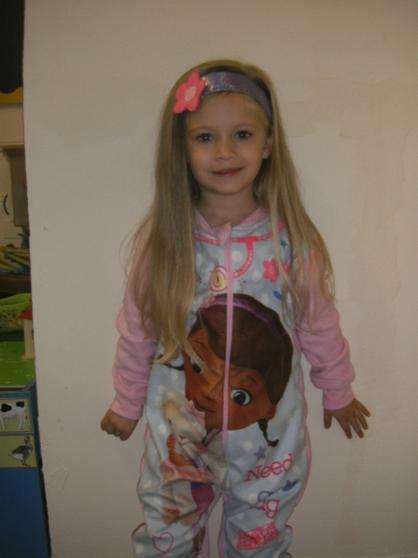 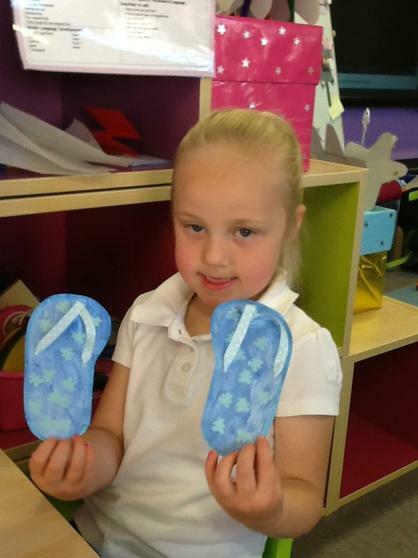 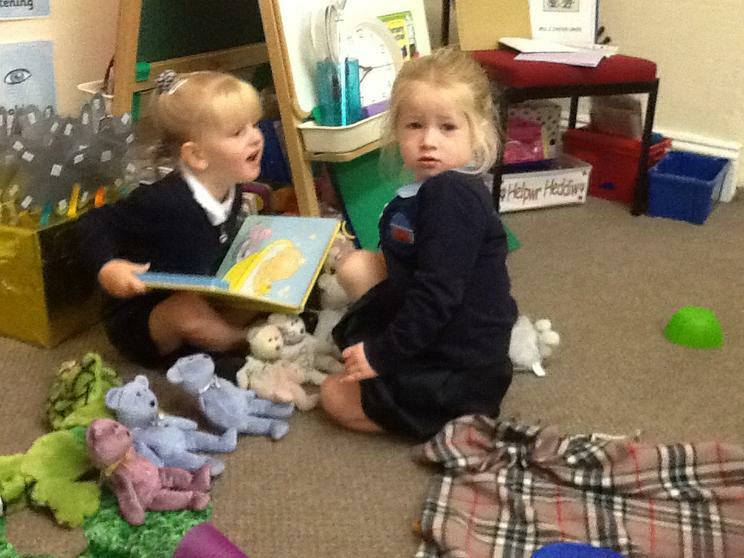 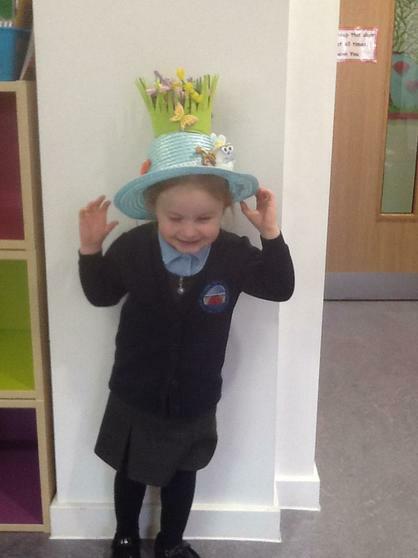 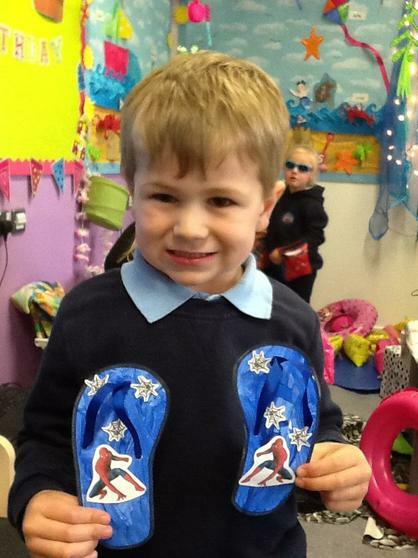 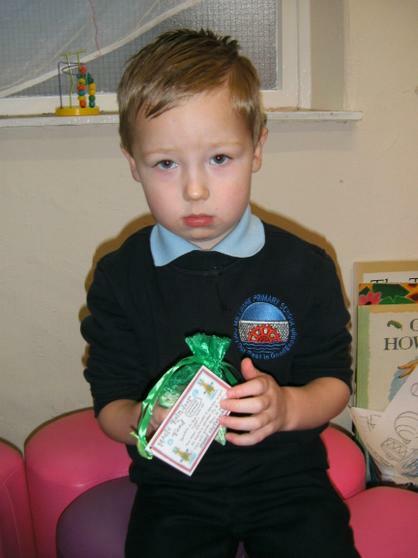 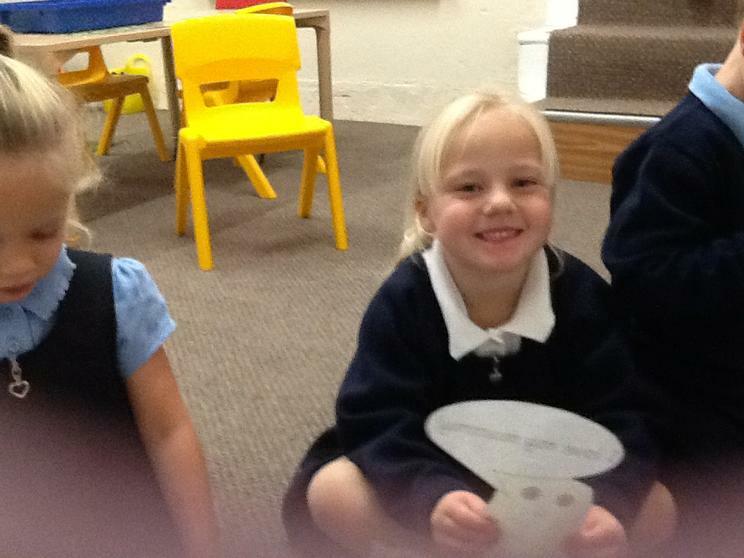 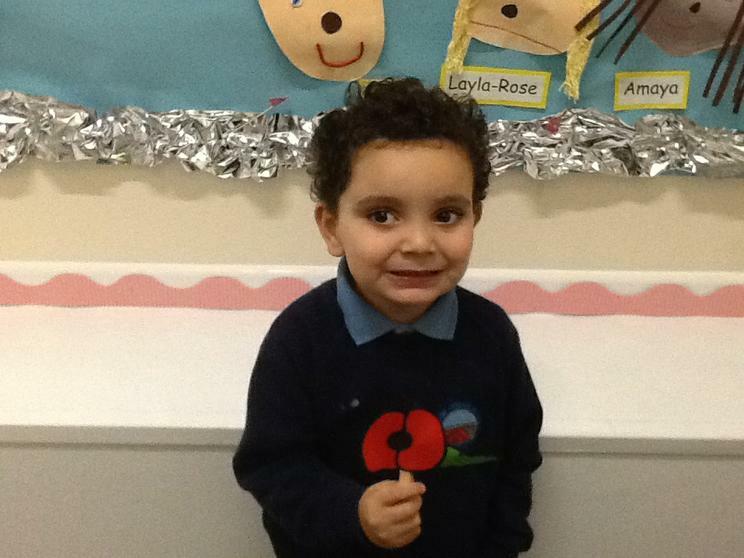 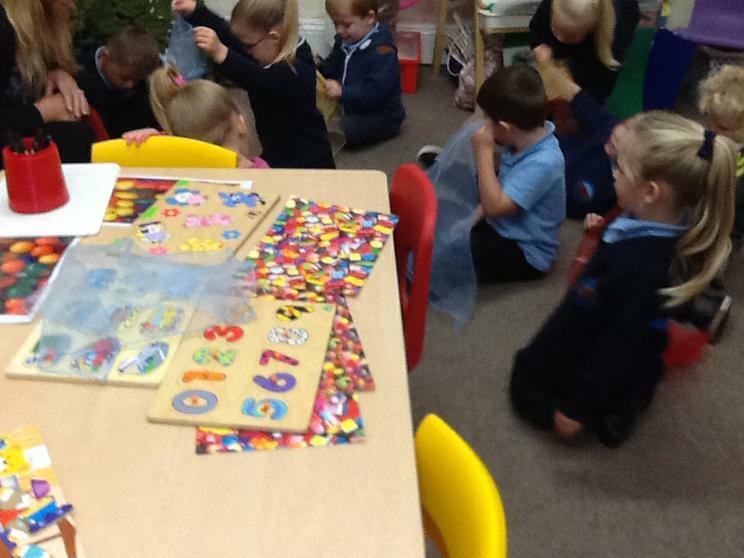 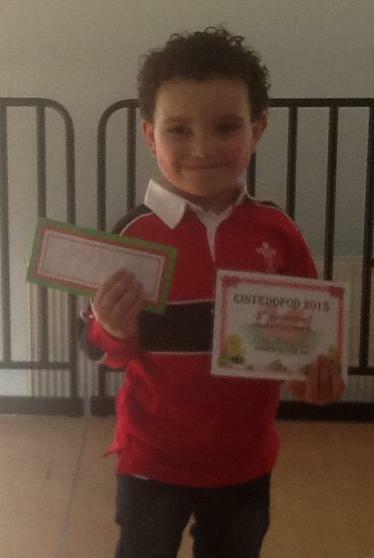 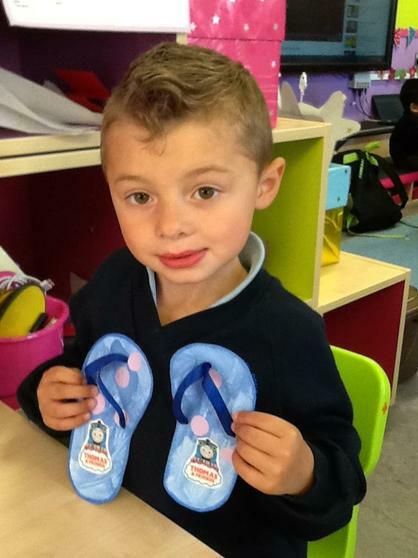 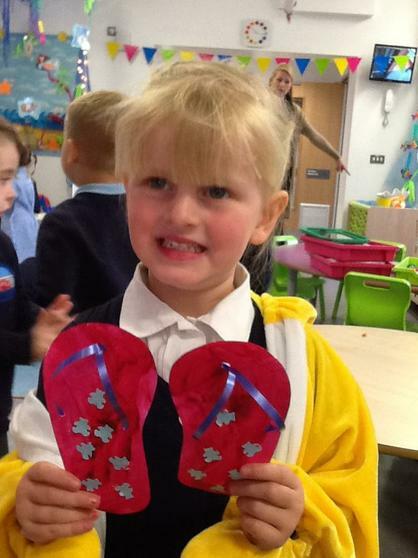 Thank you for all your support this term and for the very generous gifts you gave us in the Nursery. 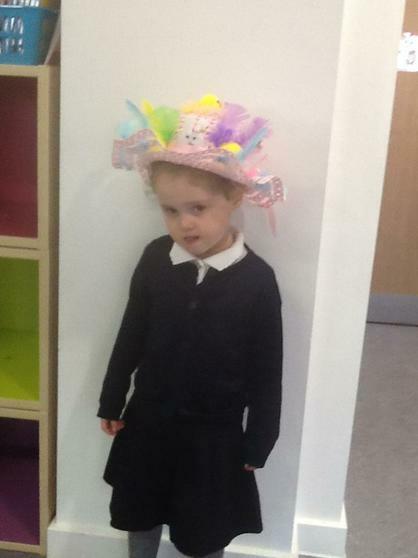 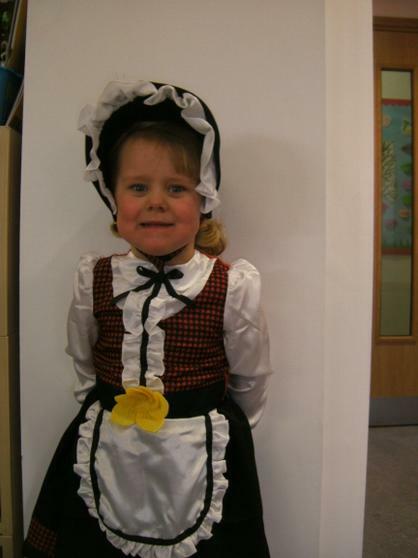 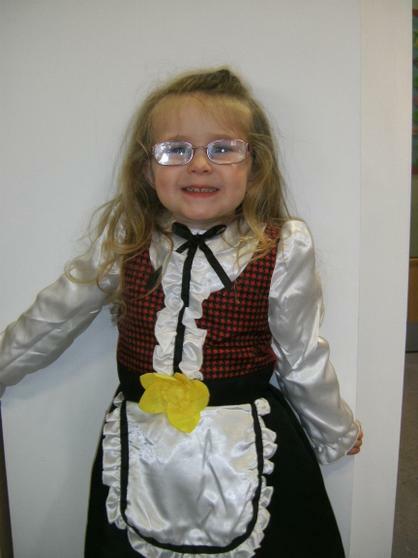 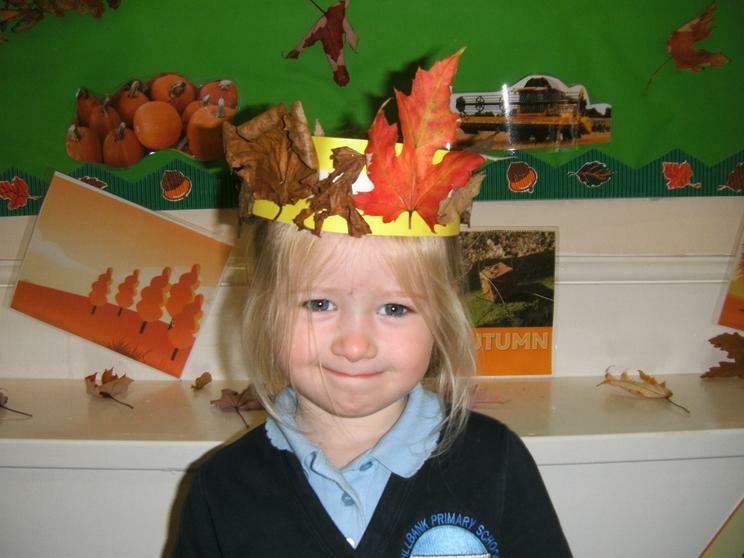 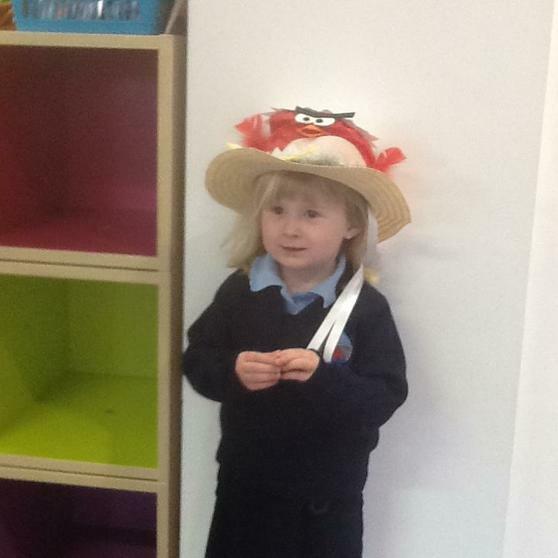 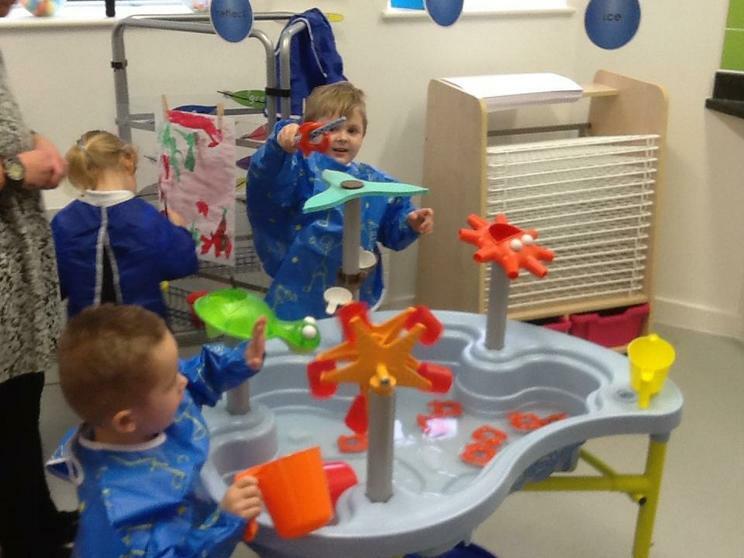 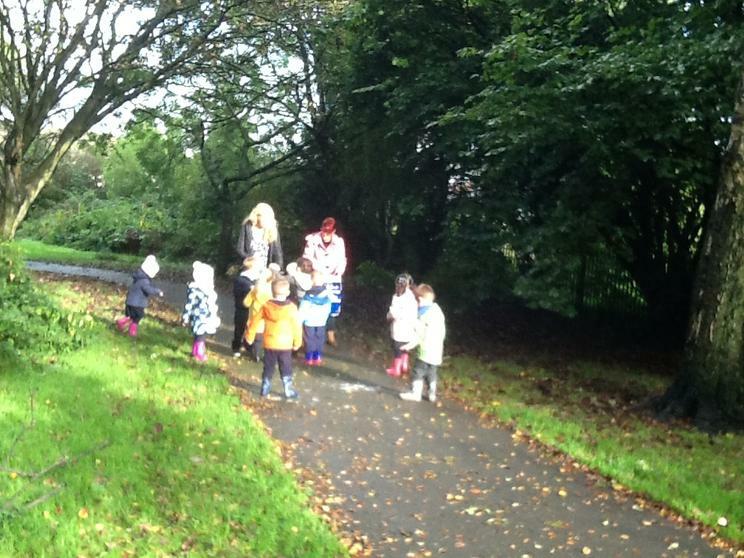 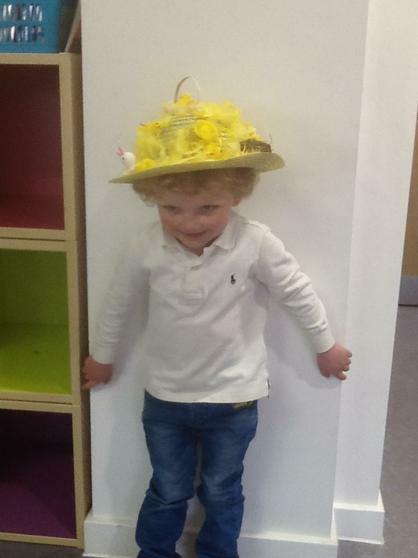 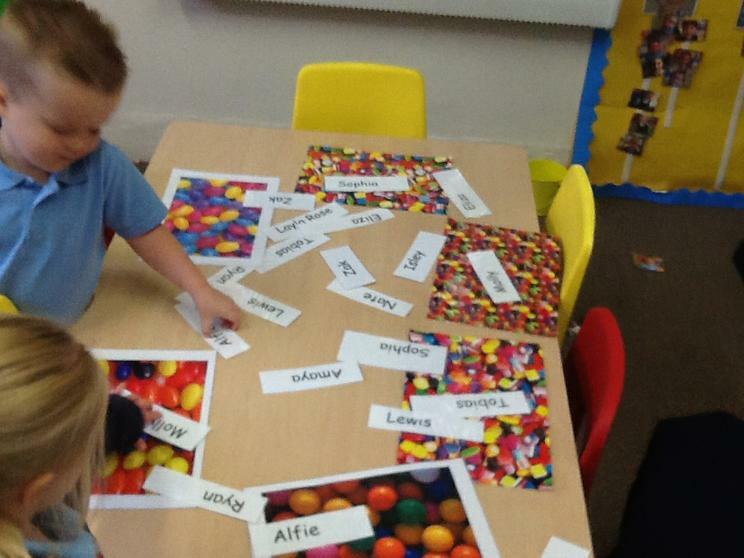 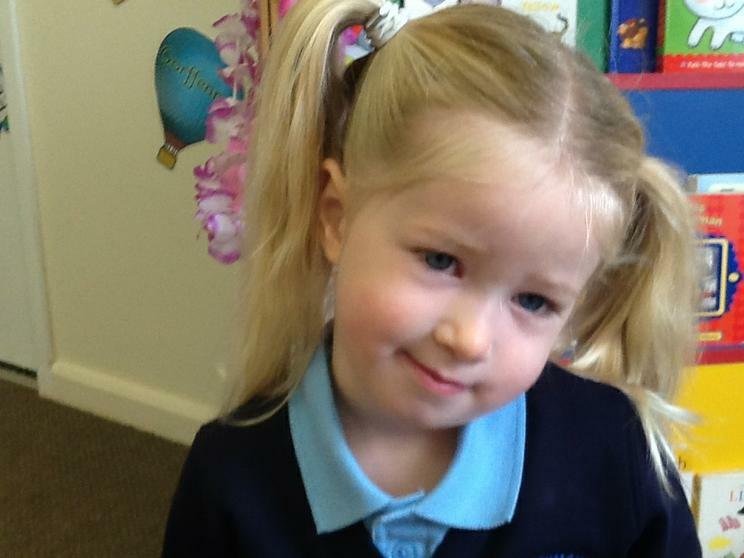 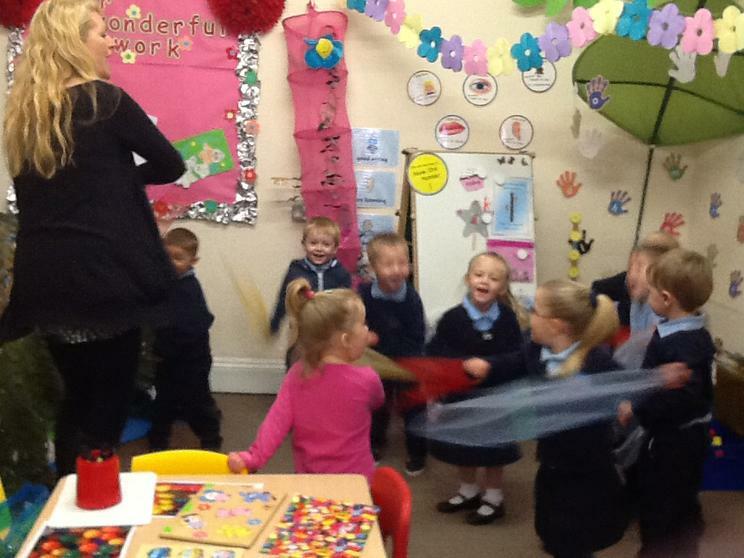 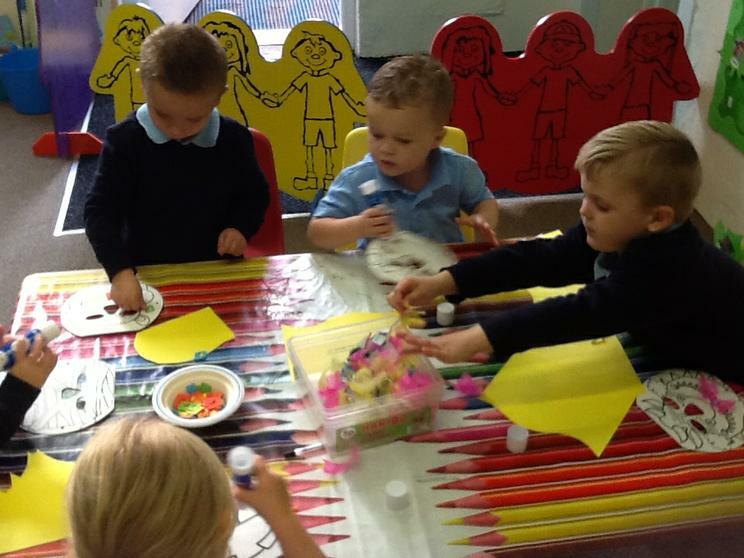 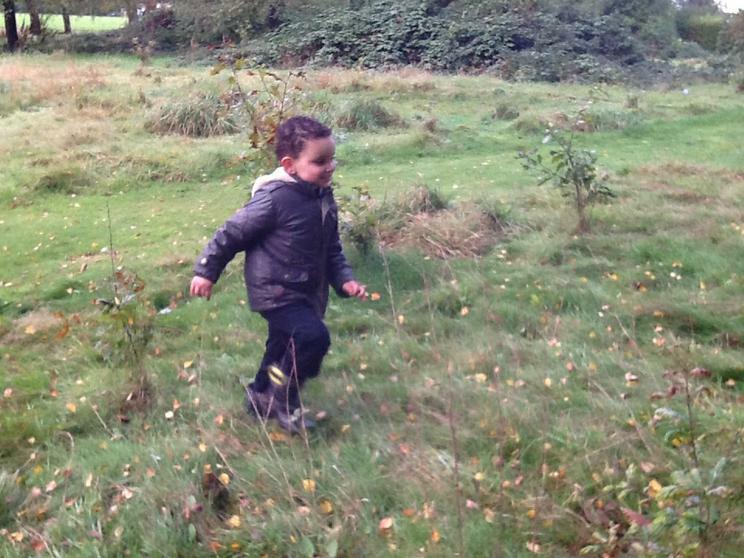 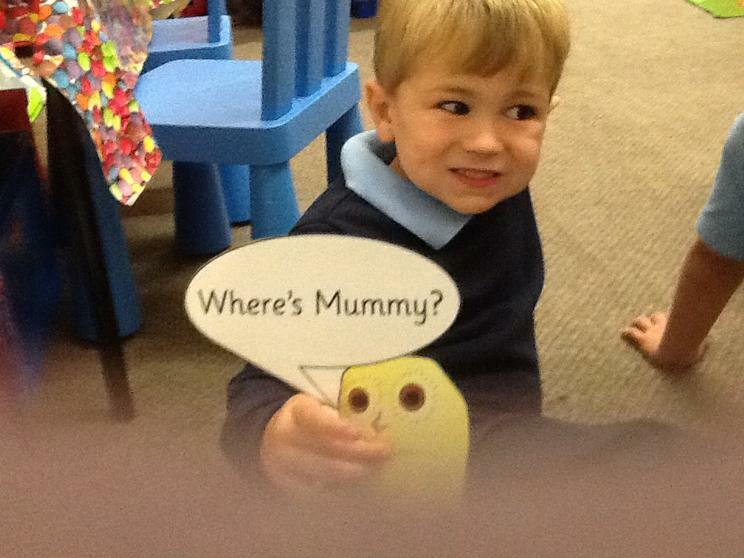 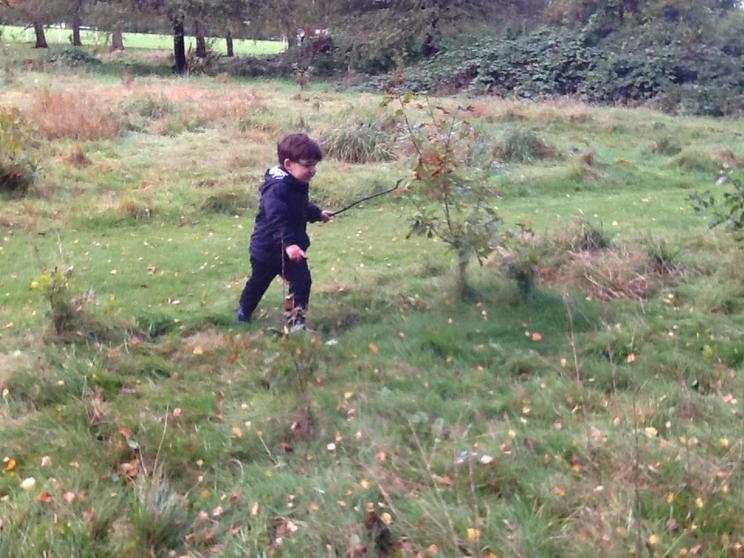 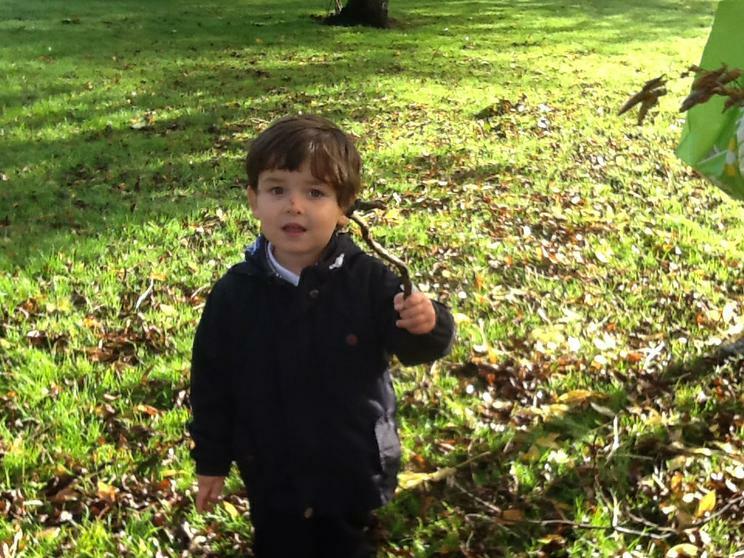 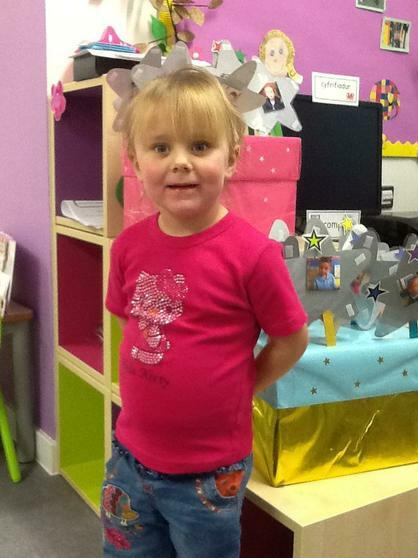 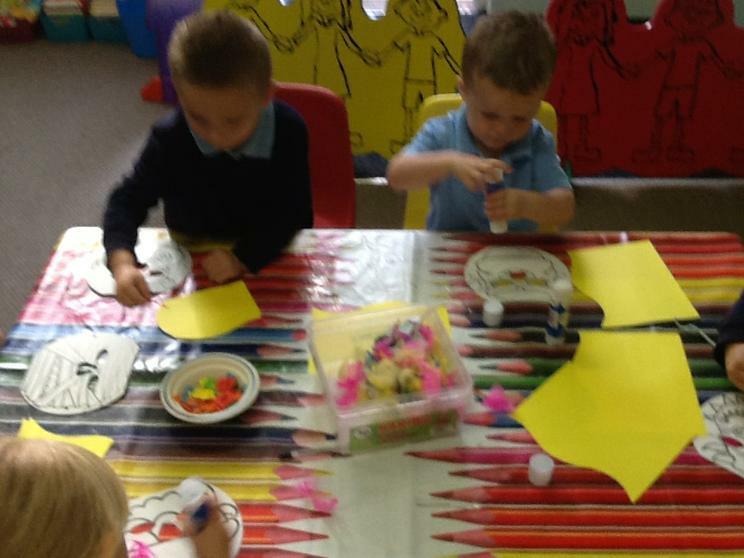 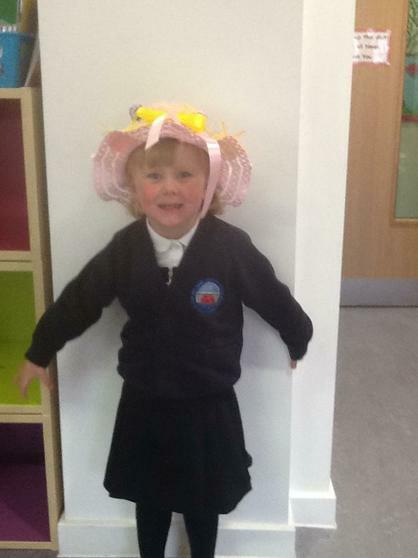 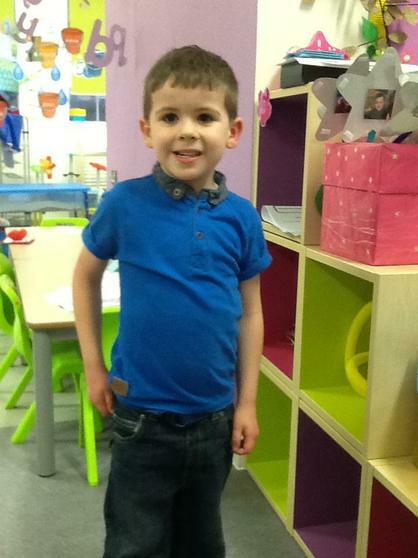 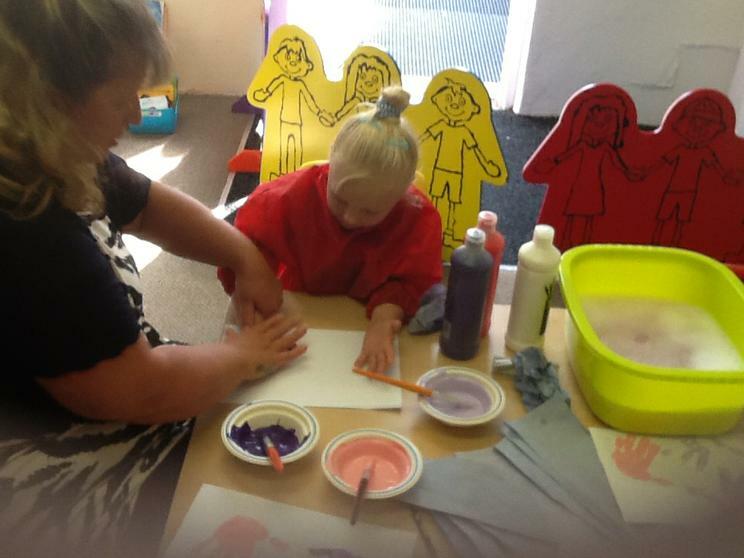 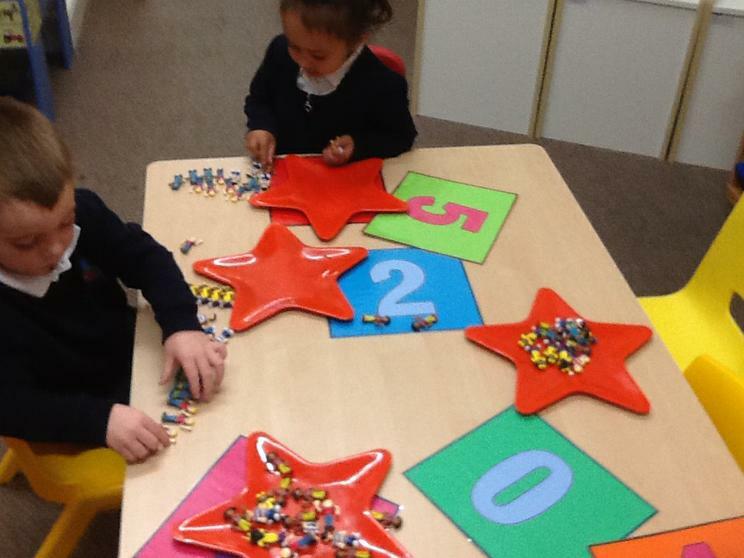 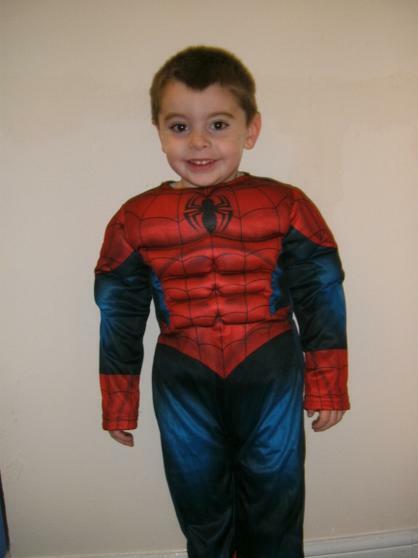 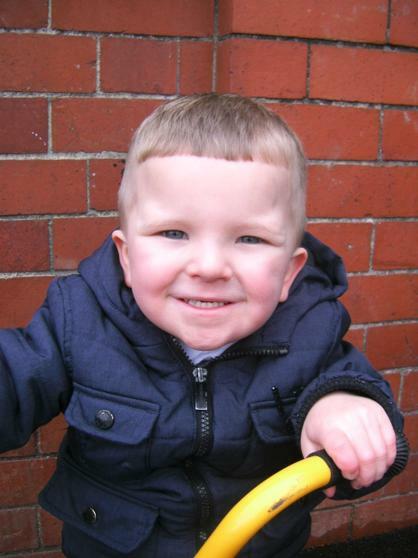 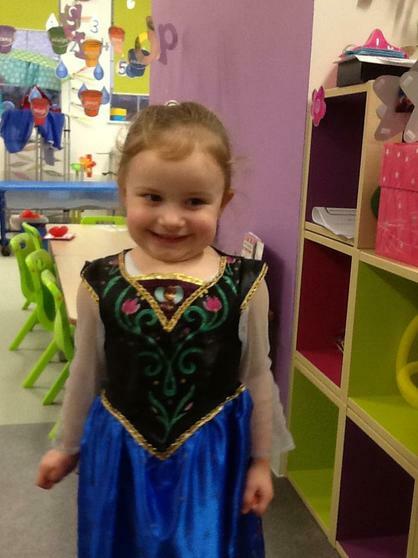 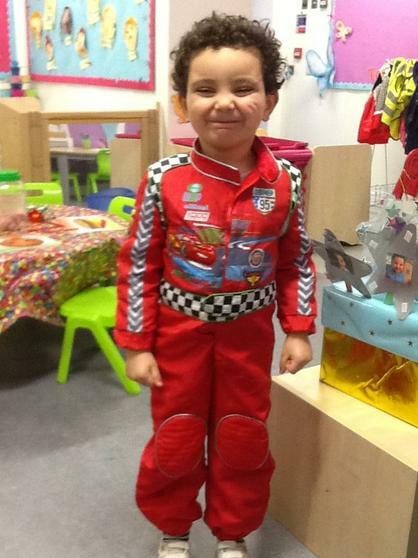 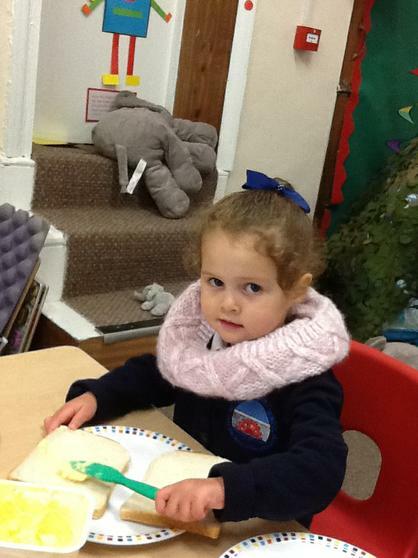 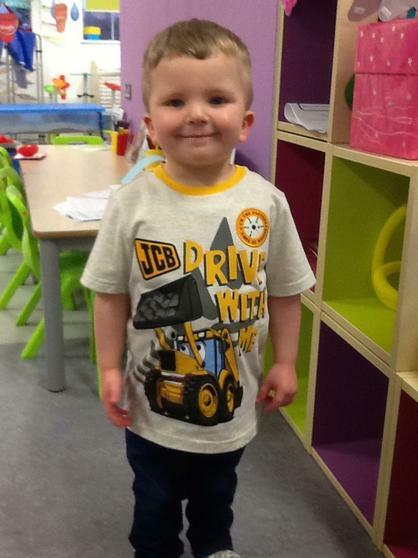 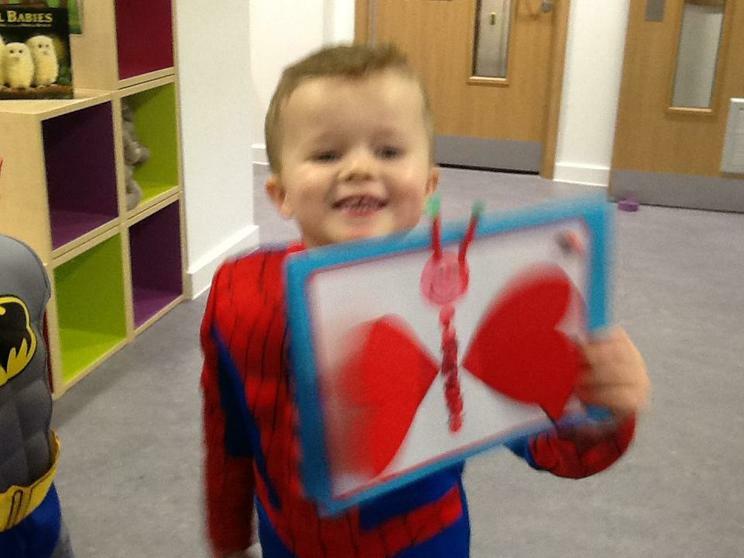 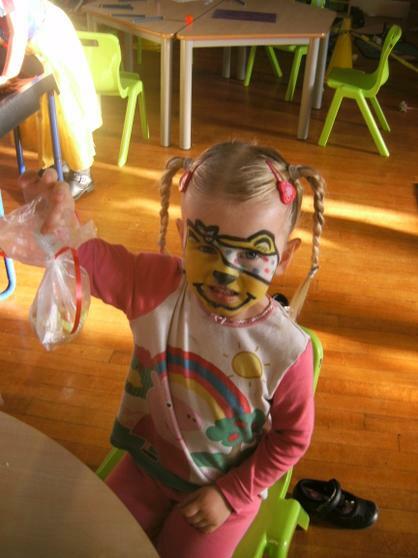 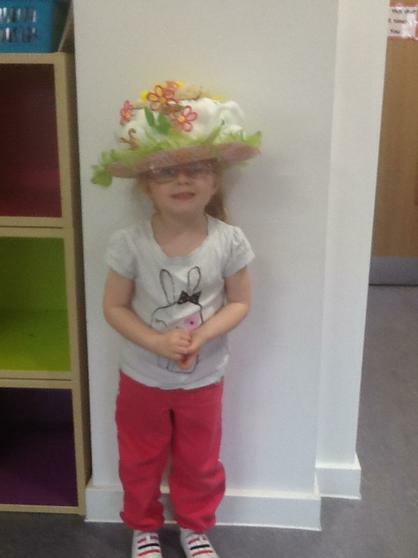 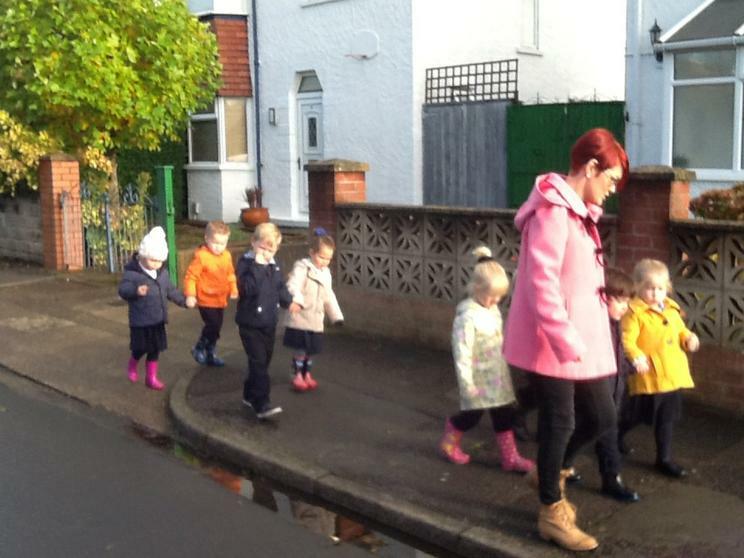 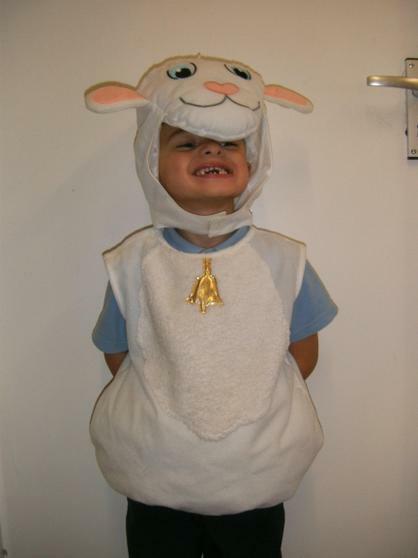 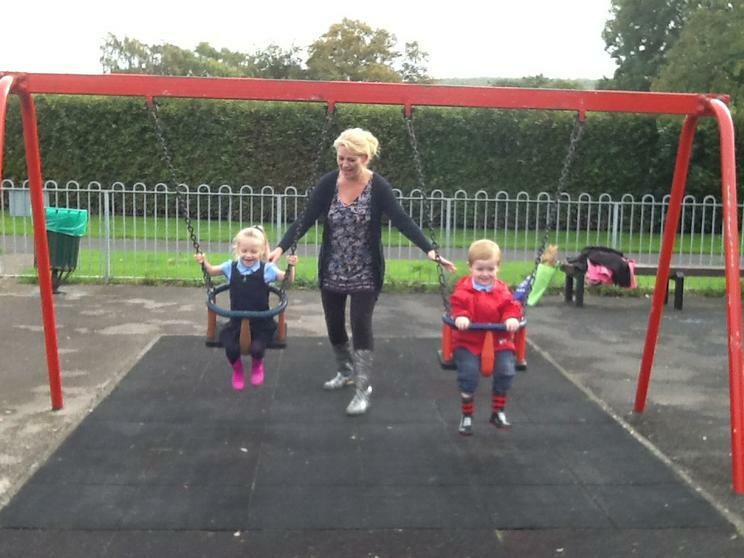 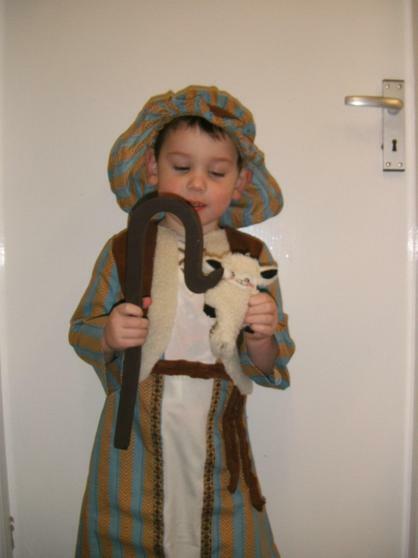 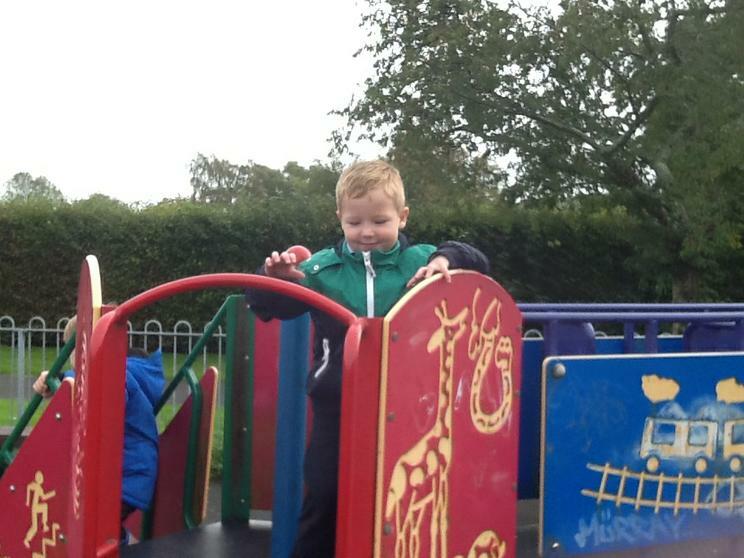 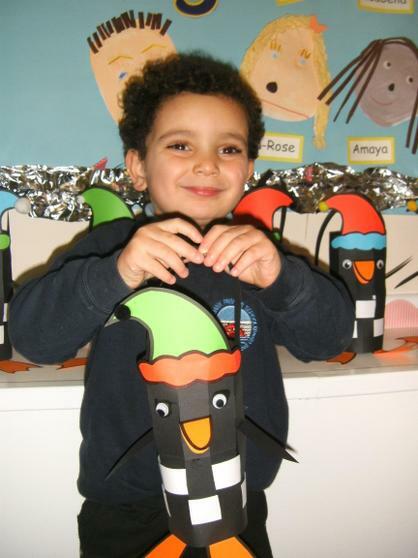 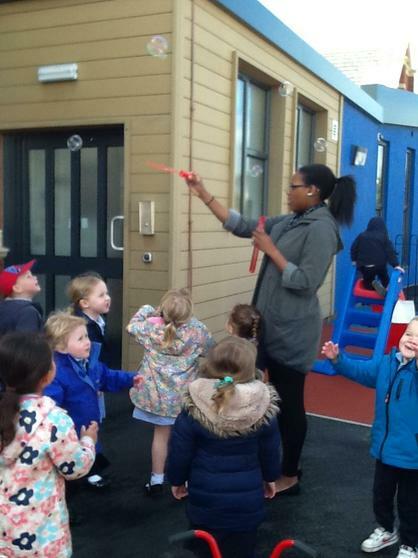 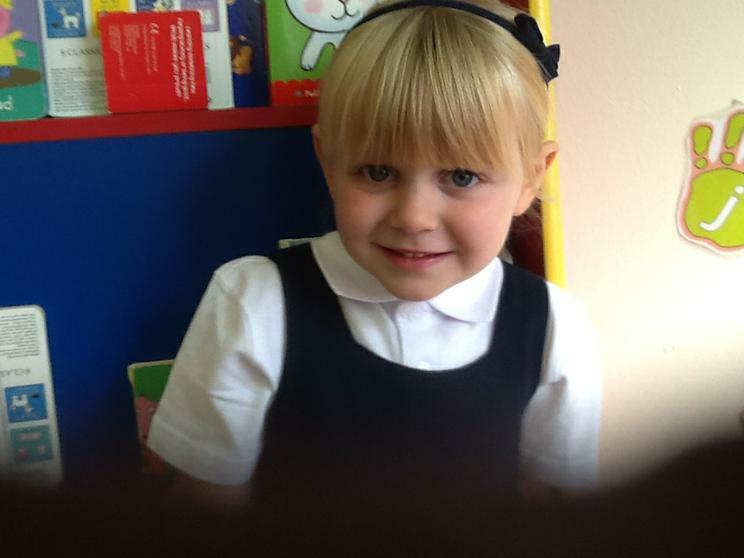 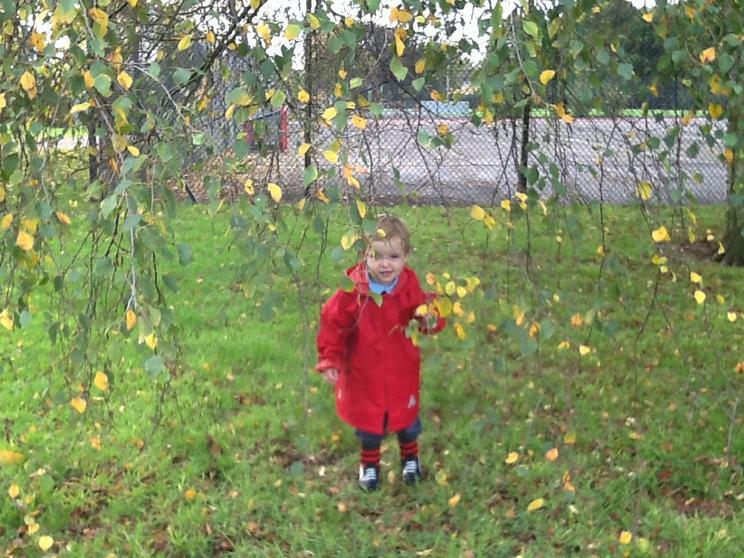 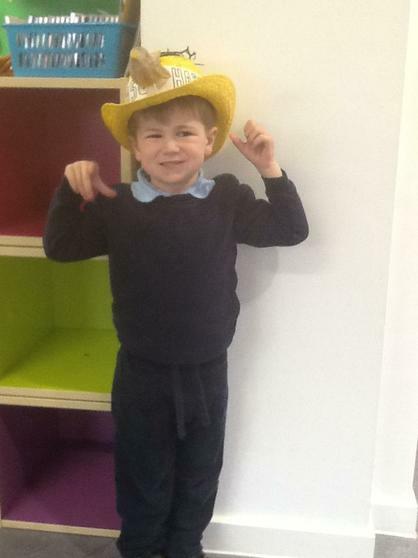 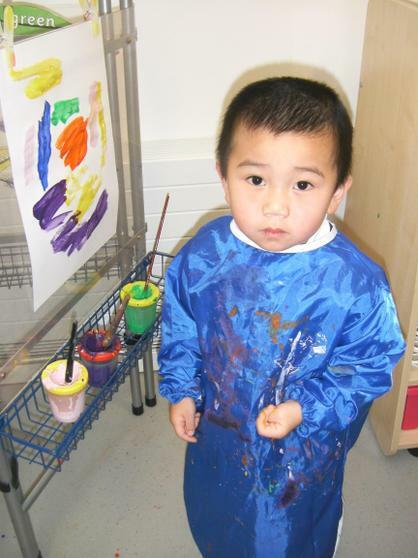 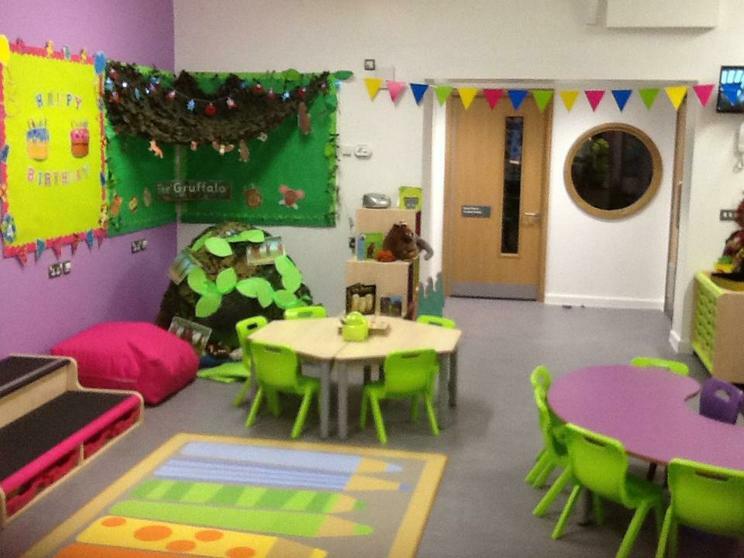 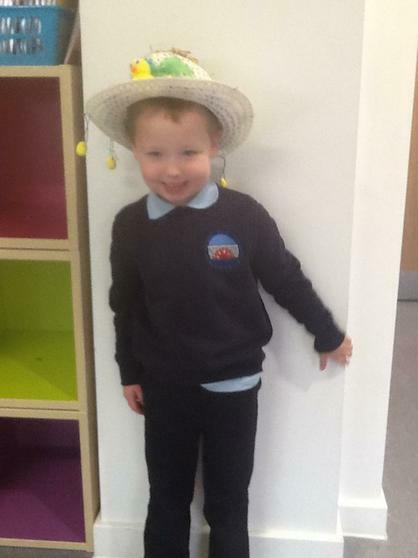 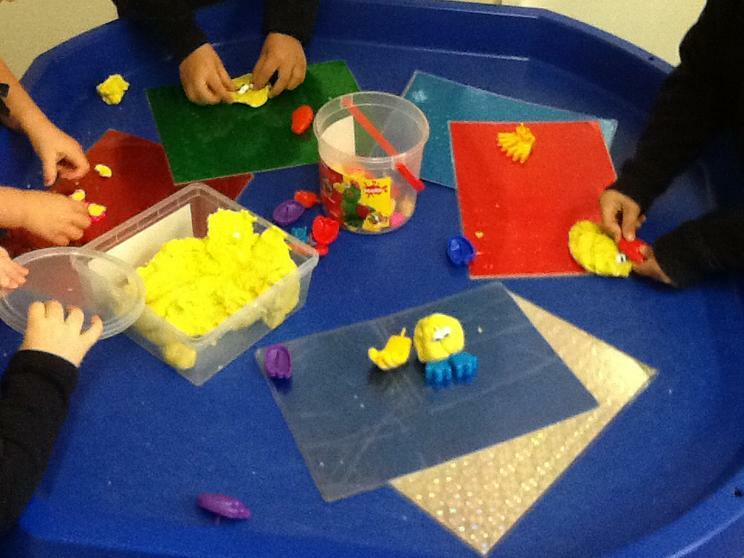 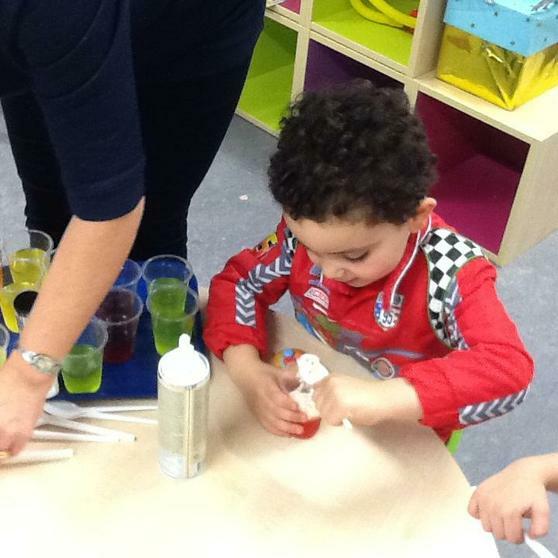 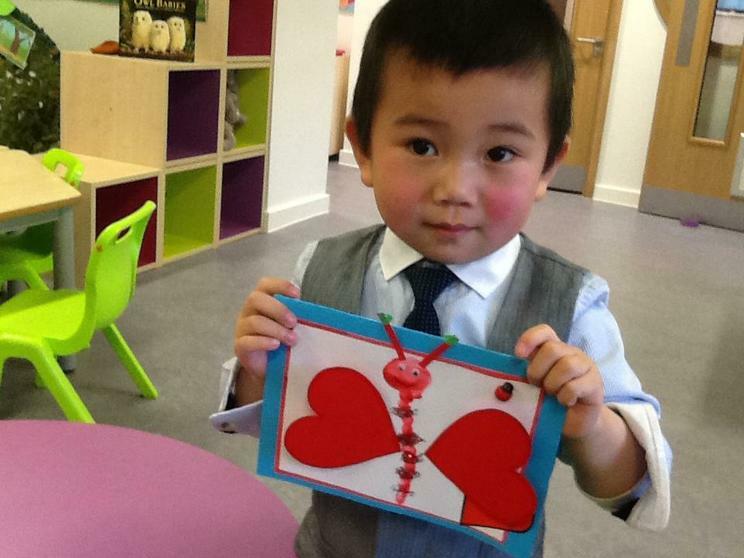 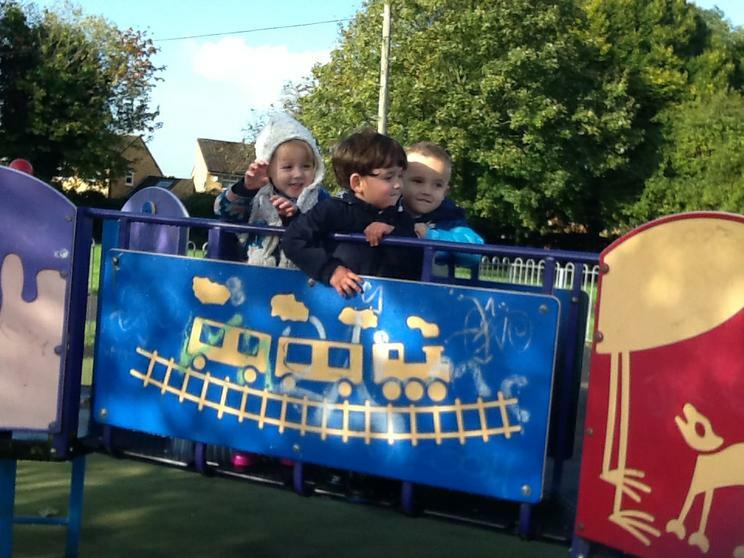 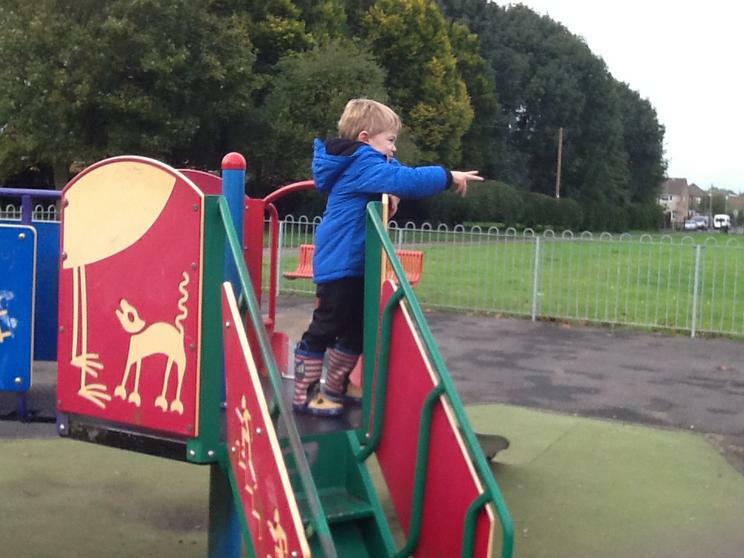 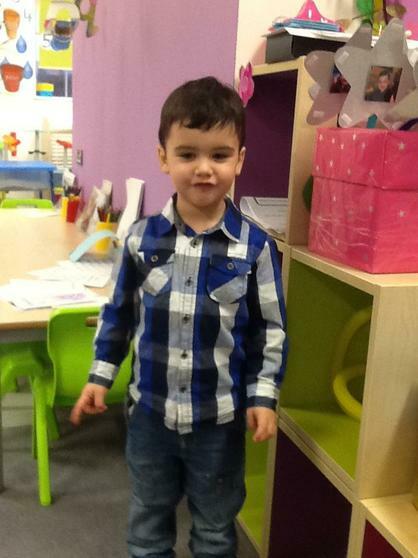 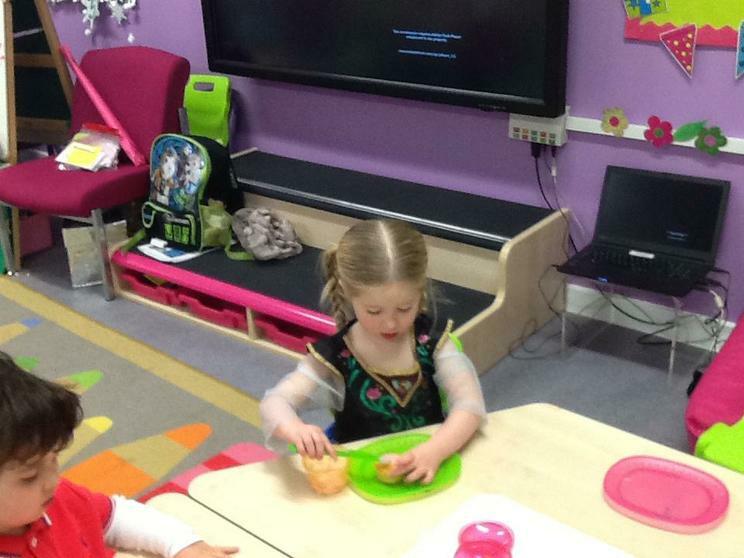 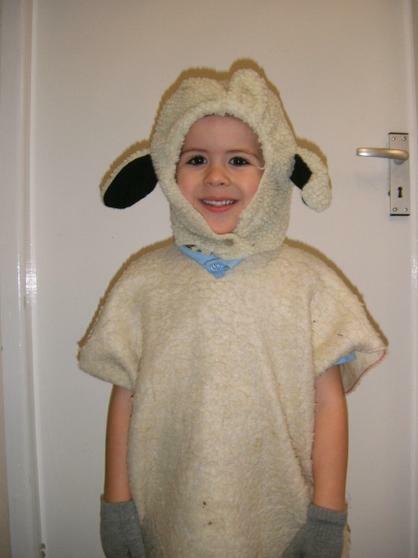 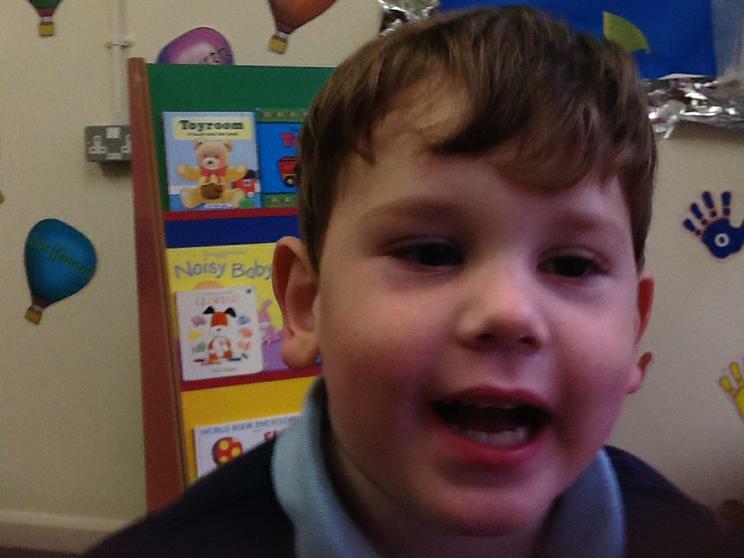 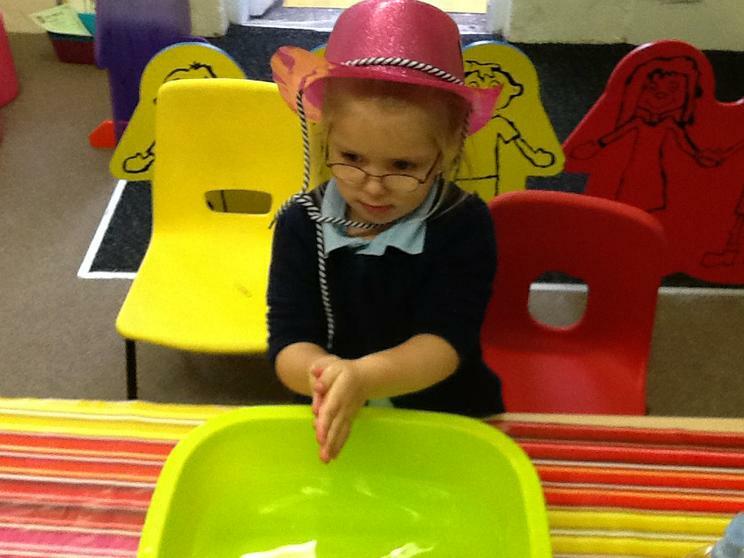 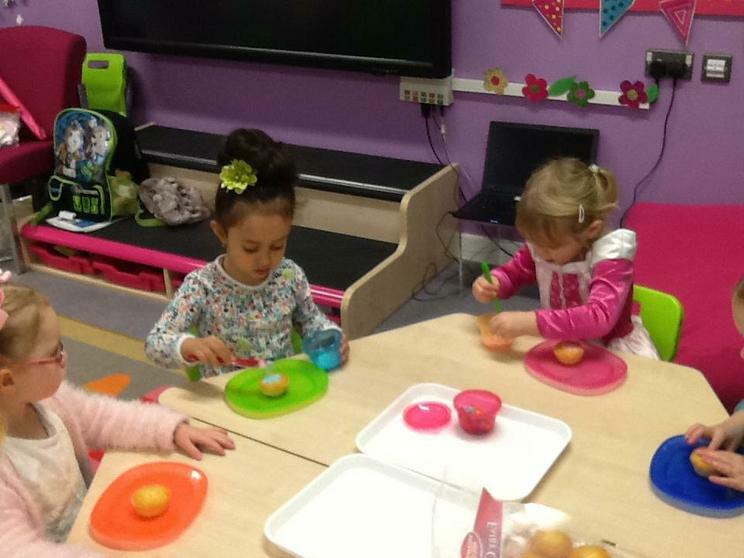 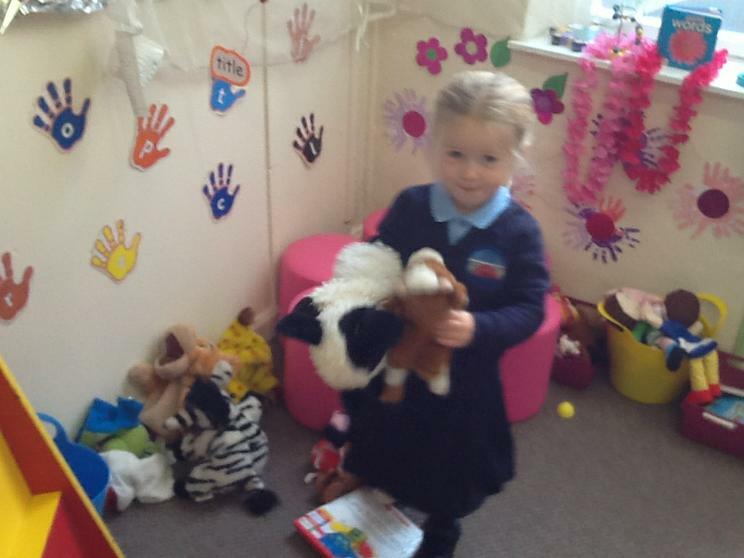 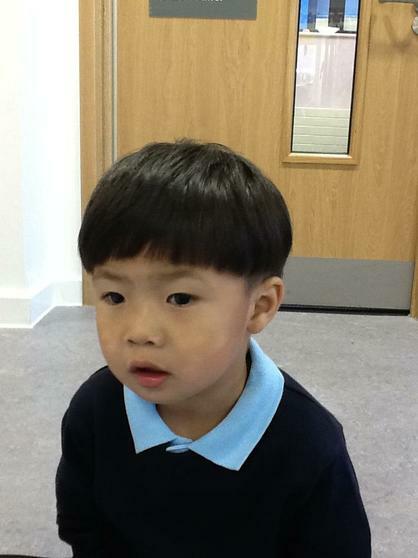 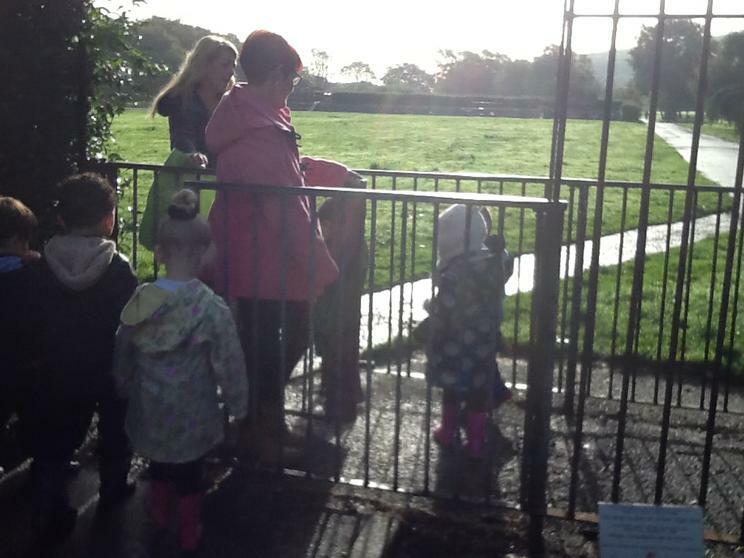 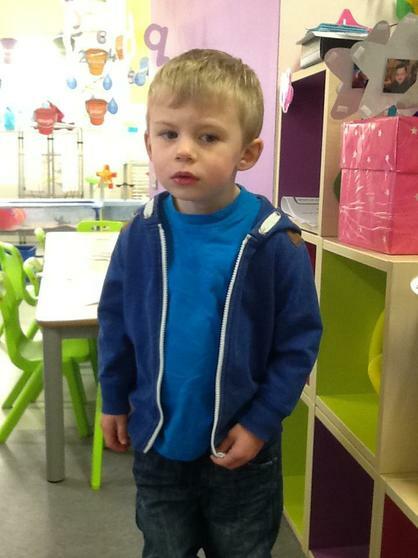 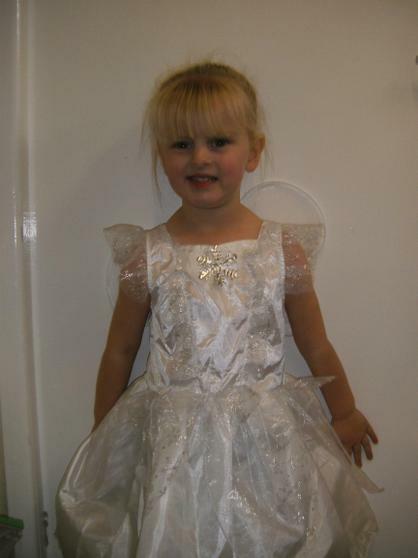 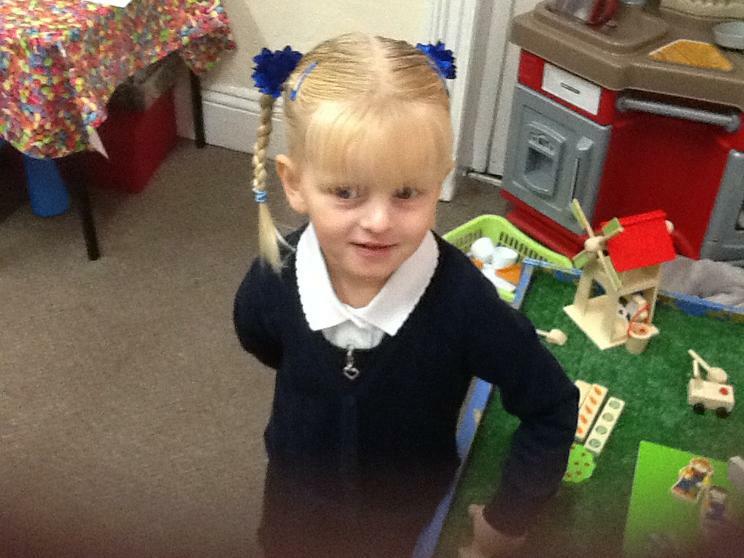 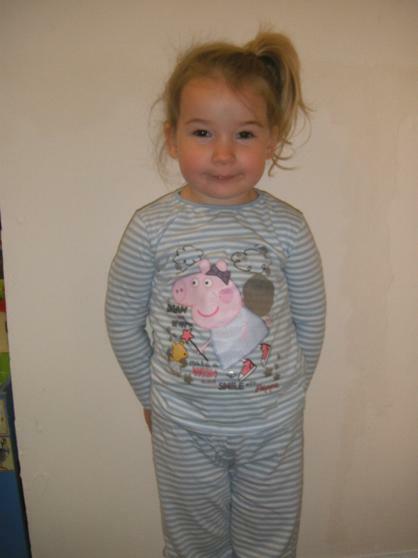 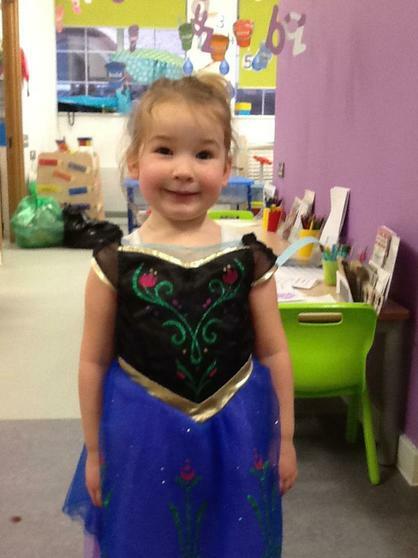 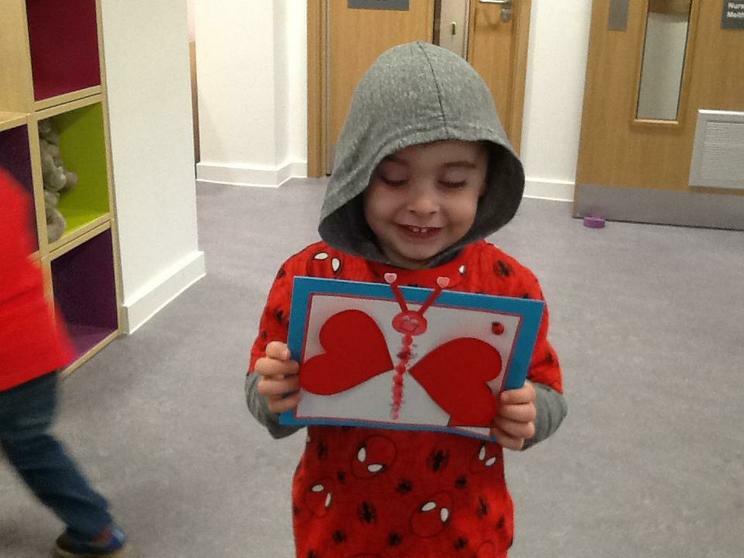 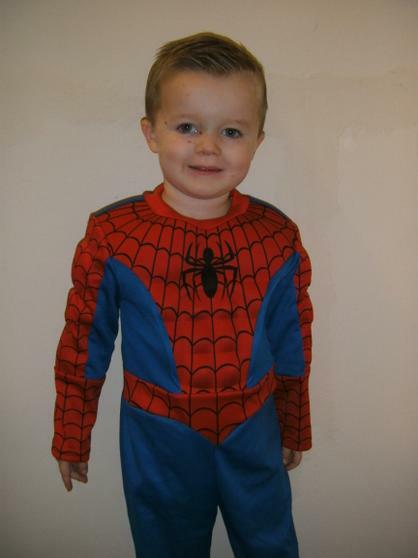 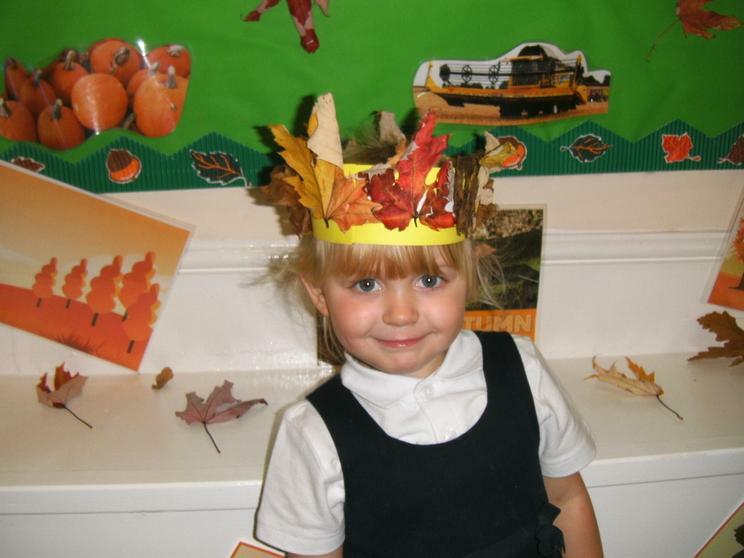 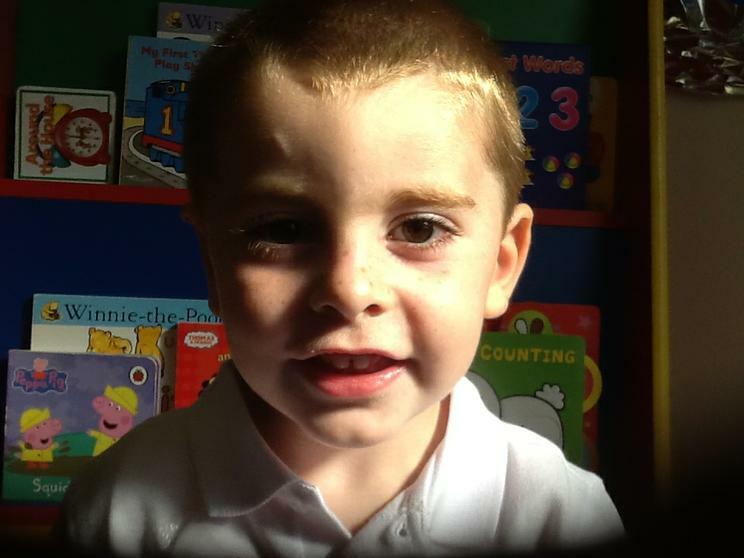 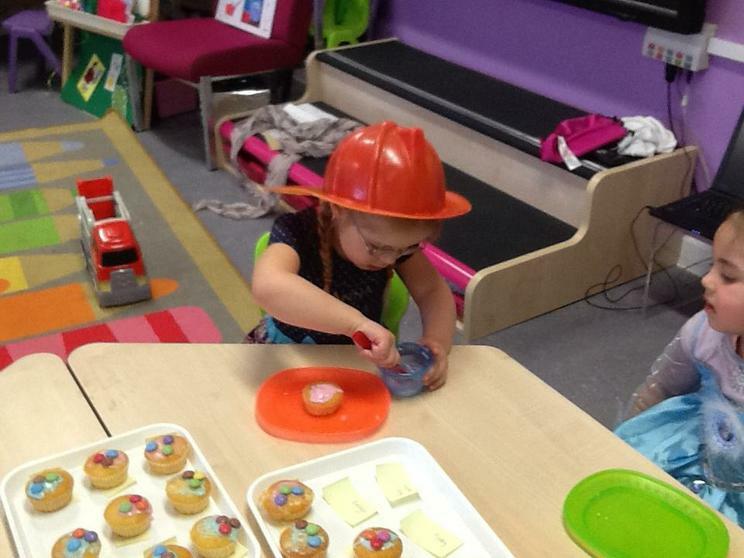 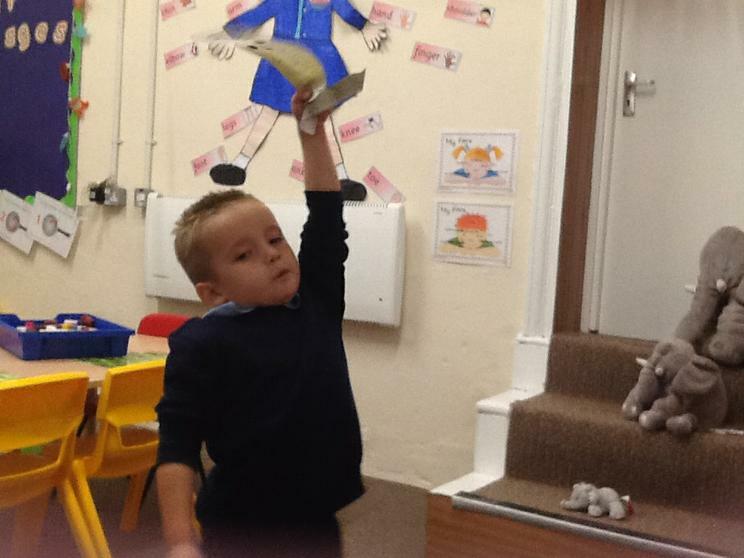 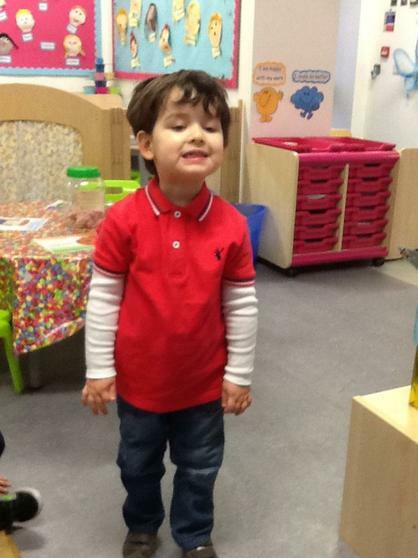 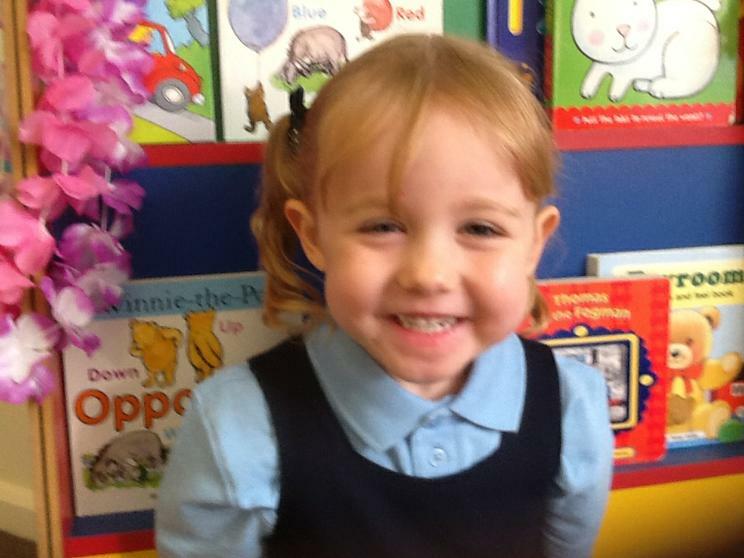 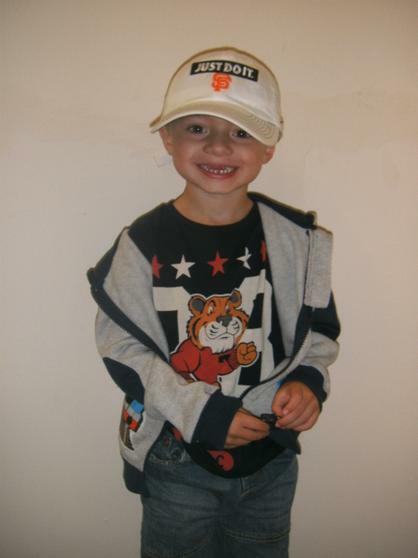 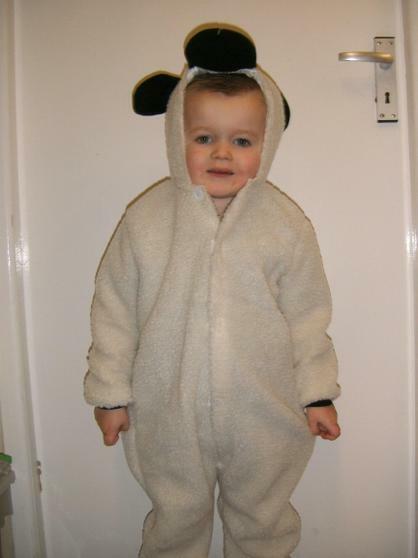 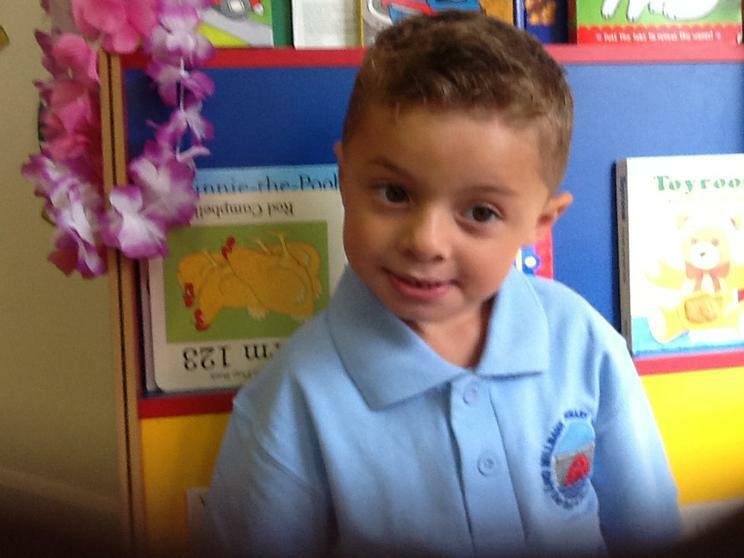 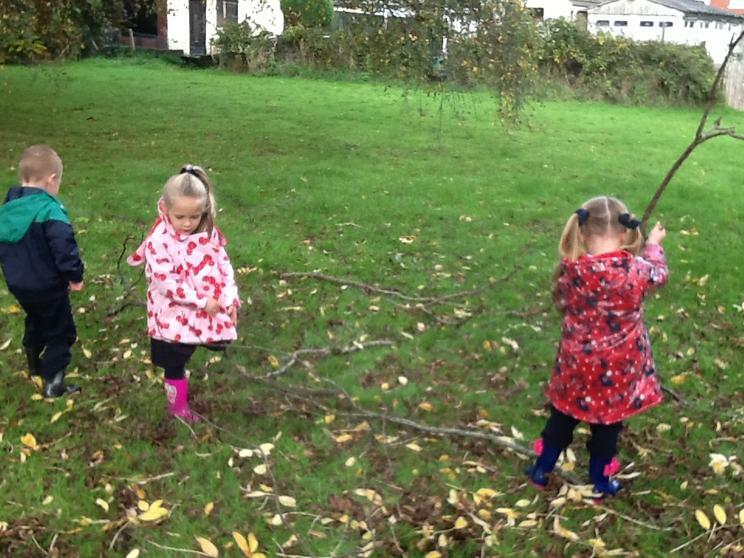 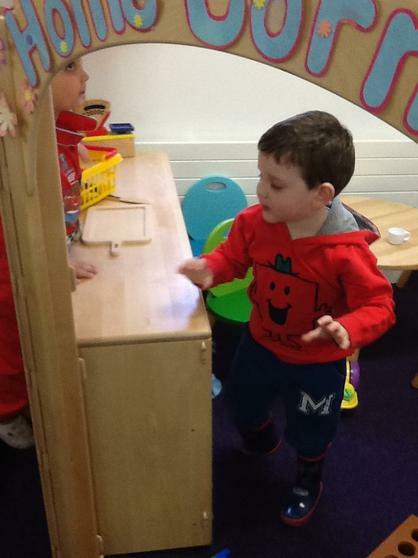 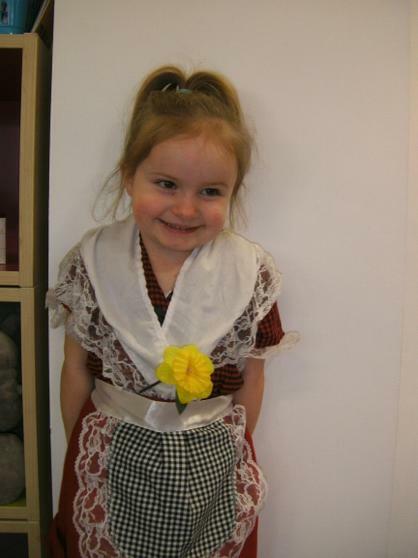 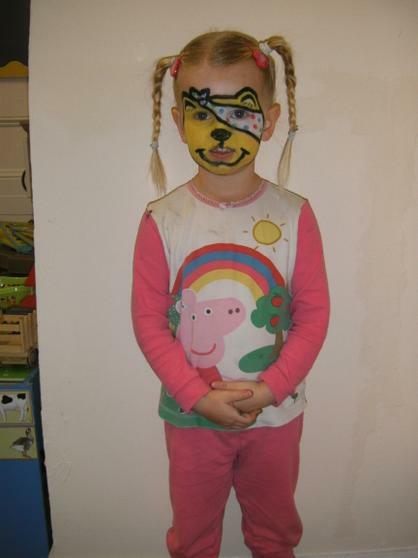 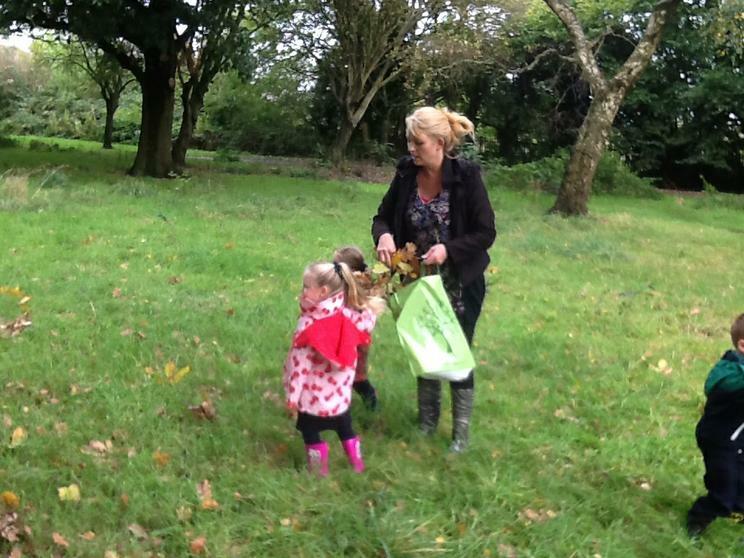 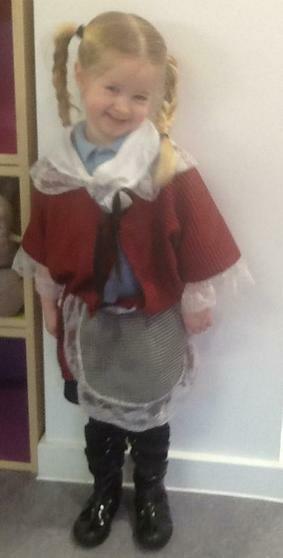 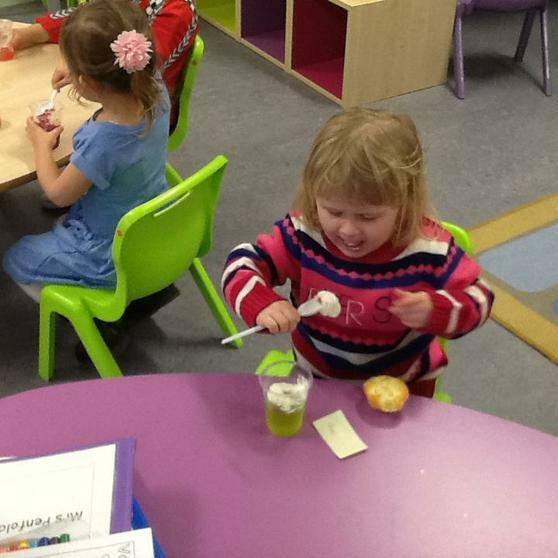 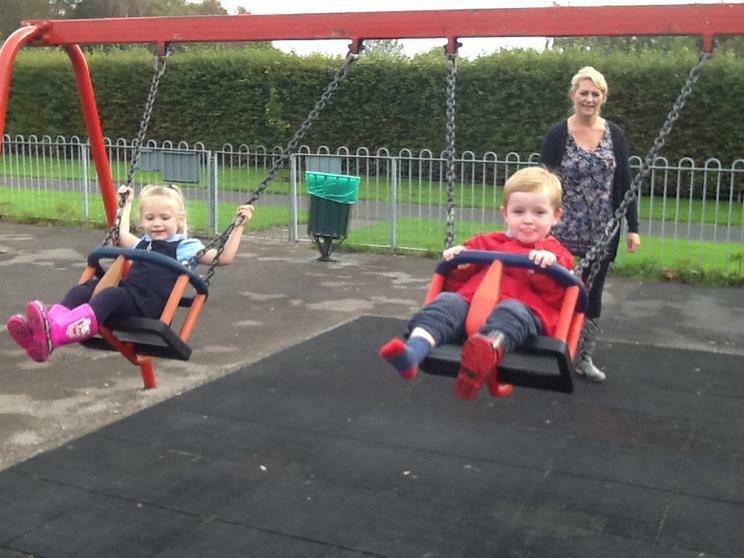 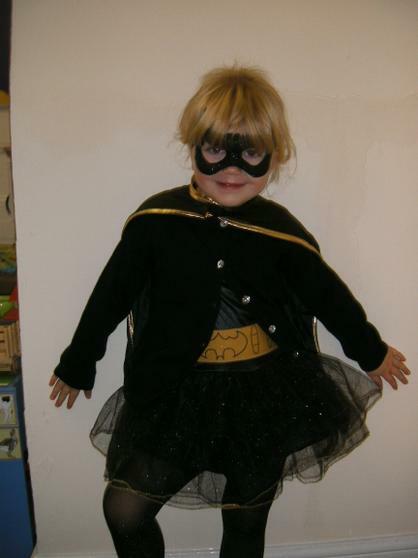 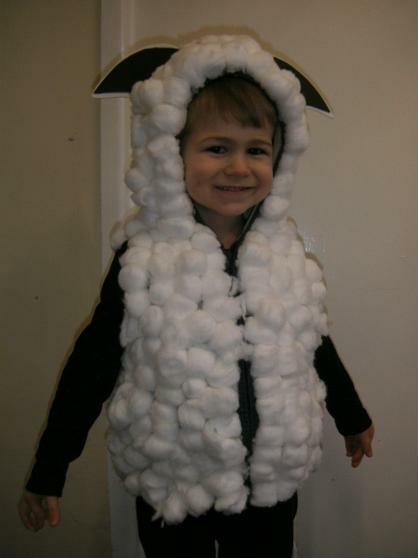 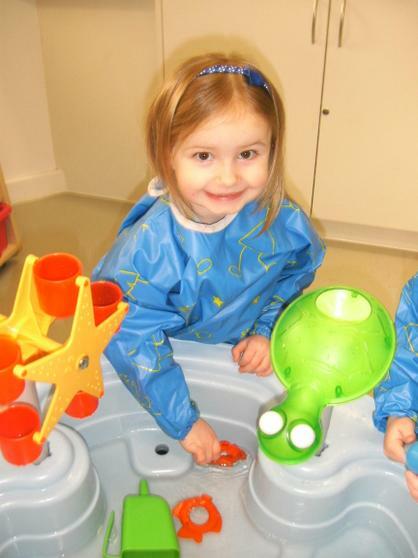 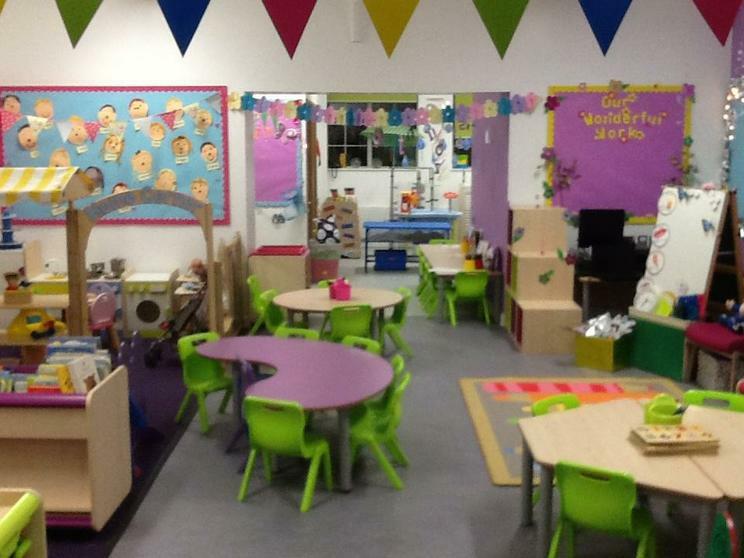 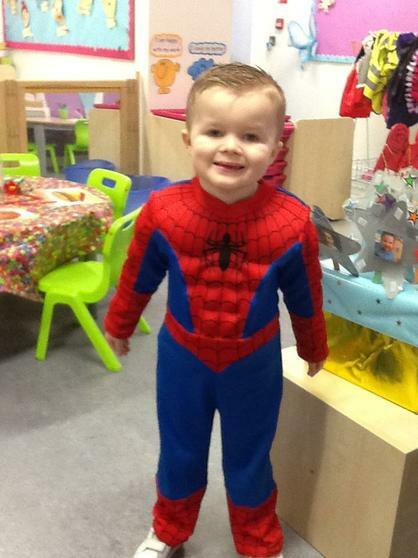 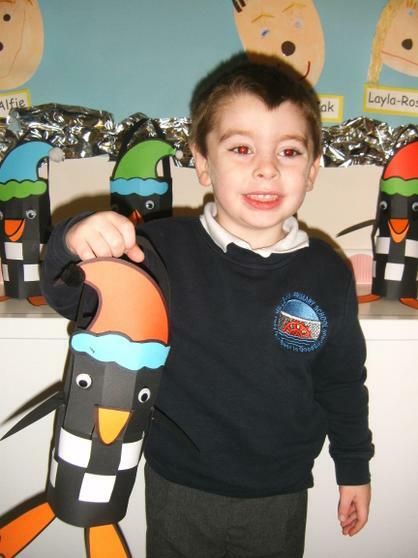 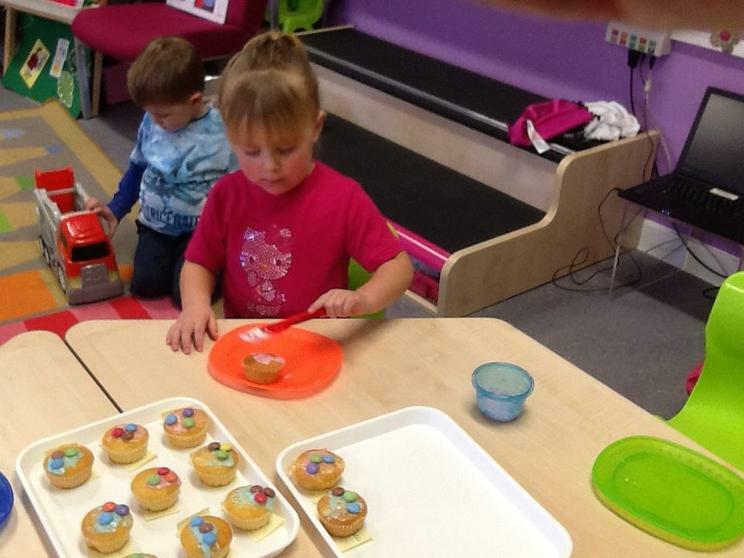 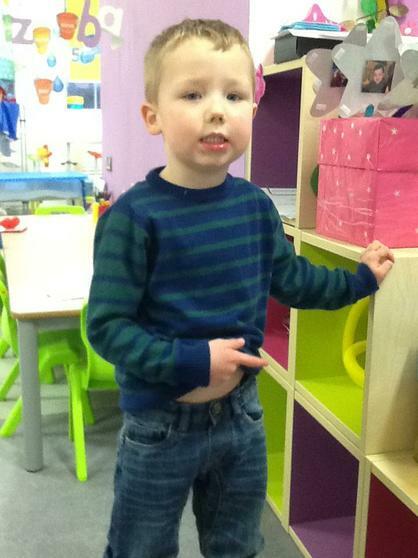 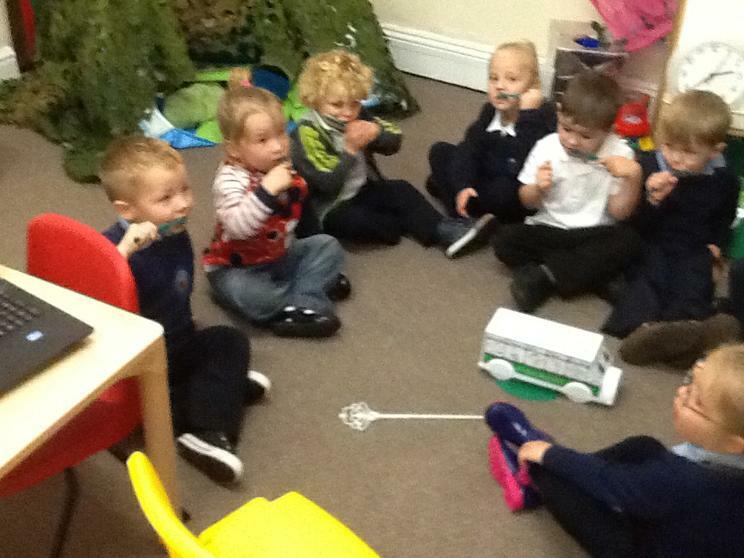 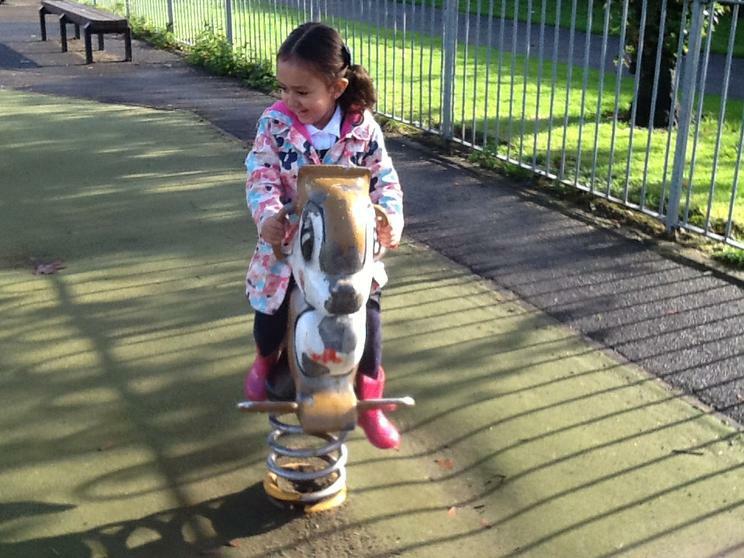 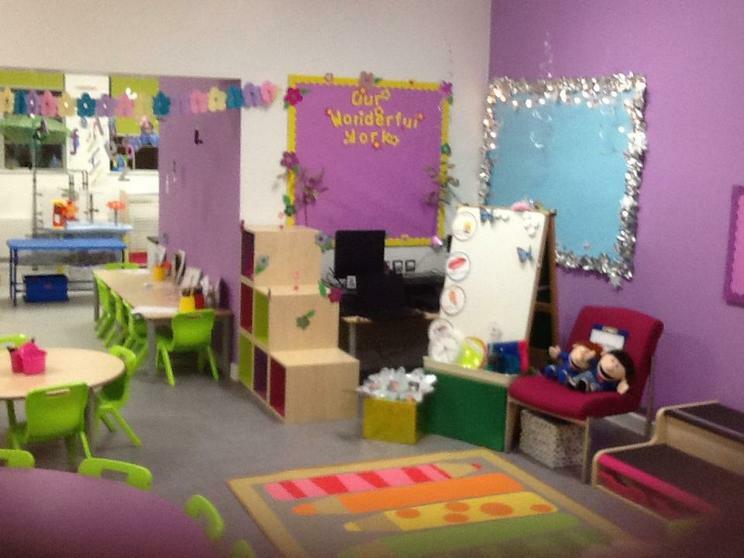 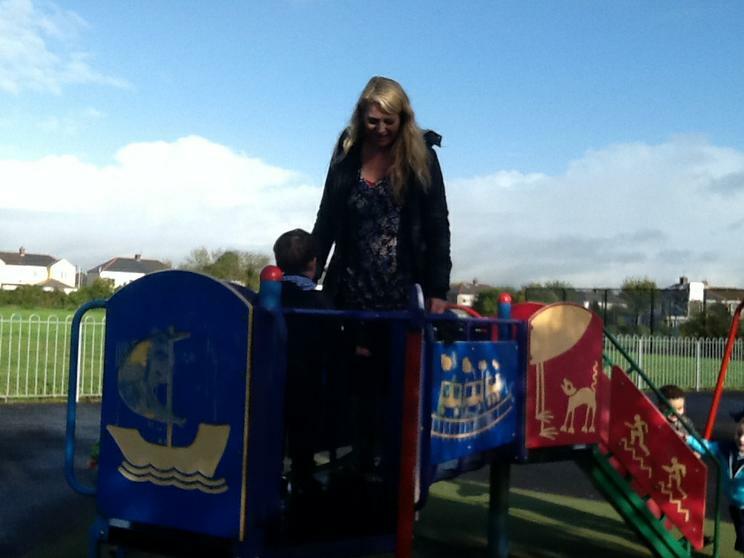 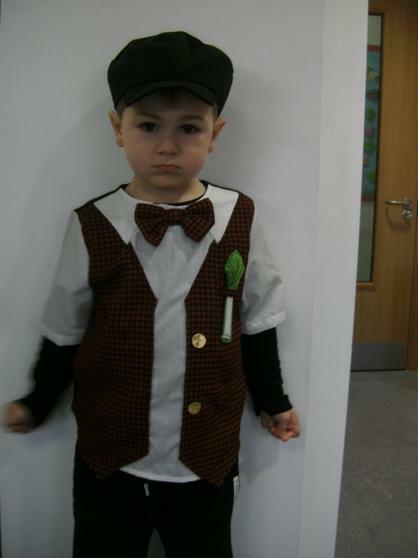 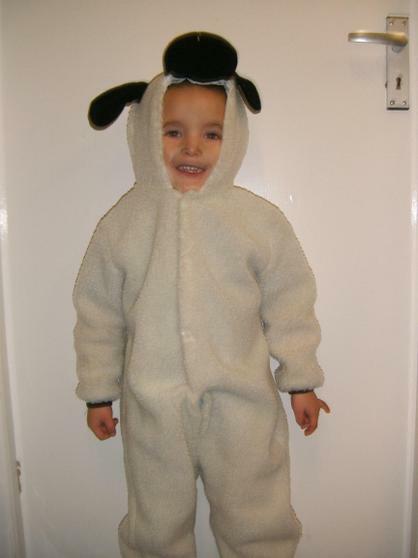 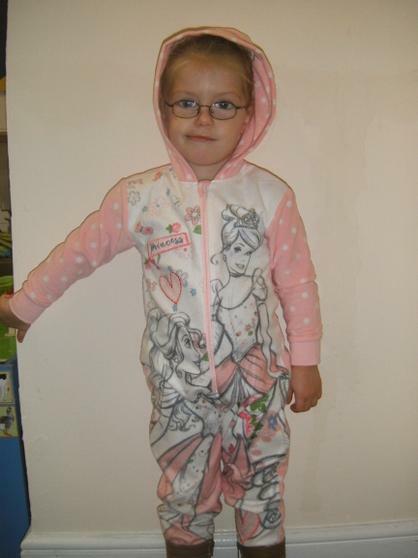 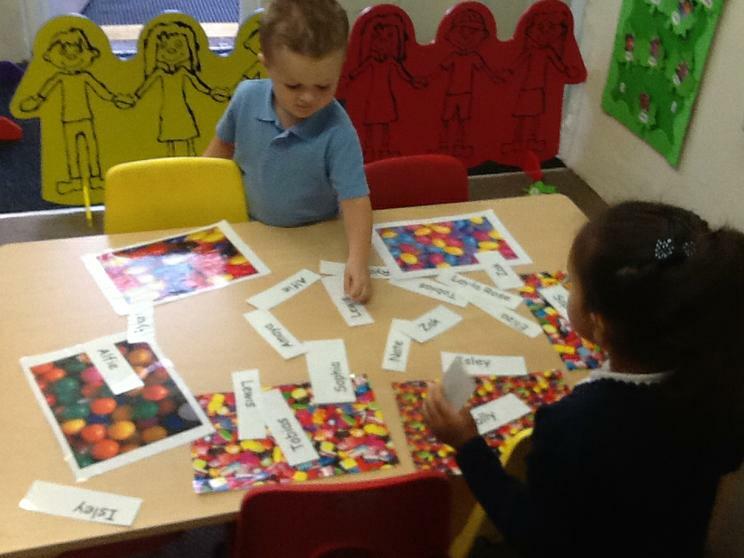 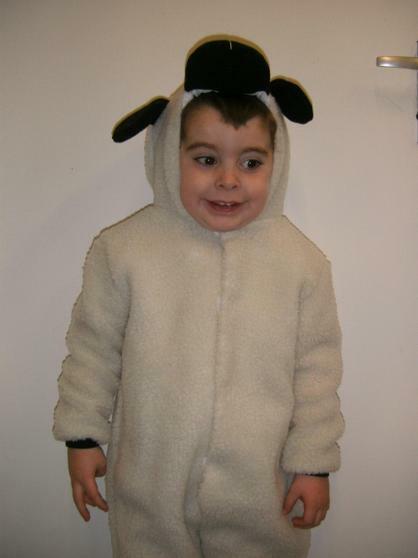 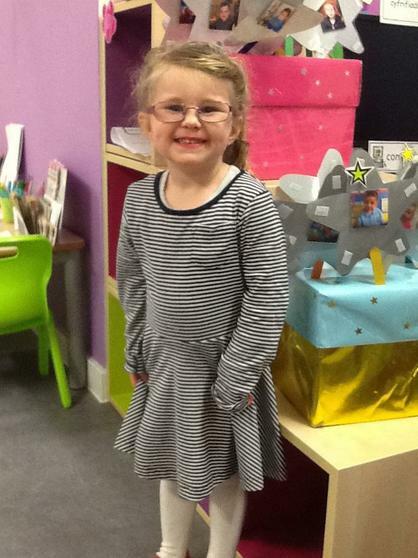 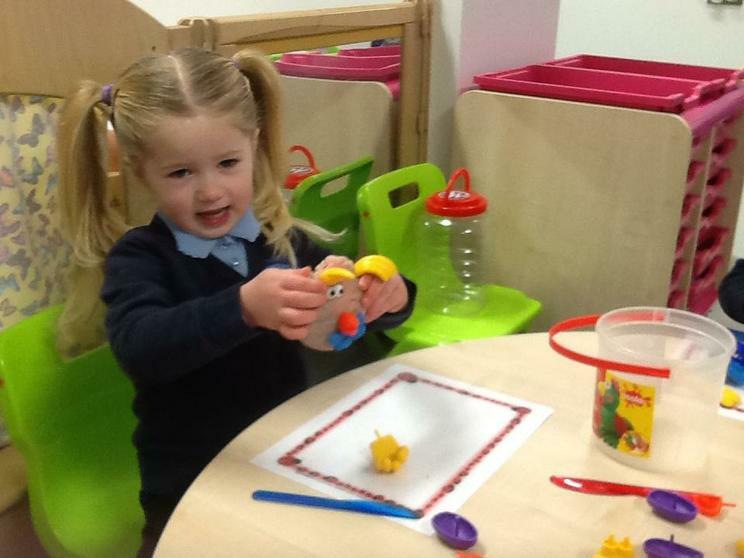 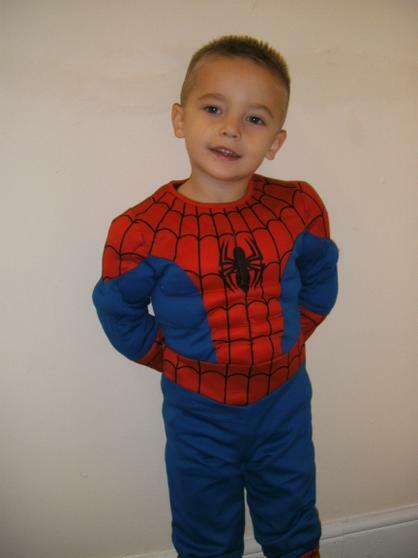 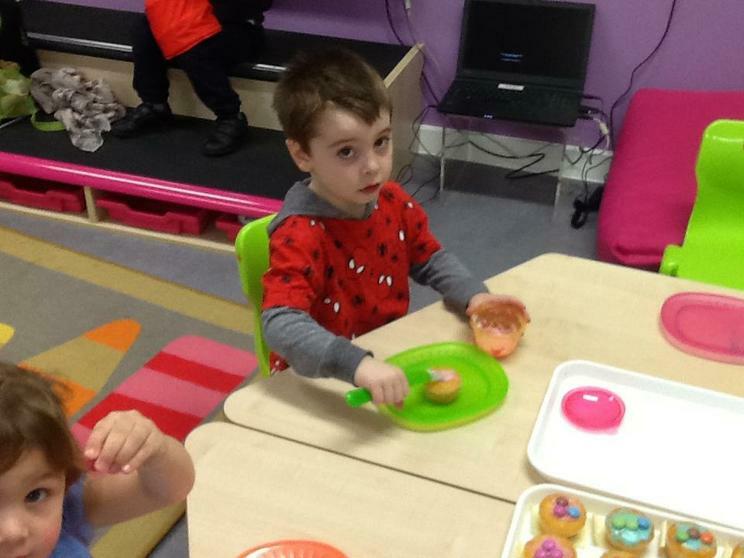 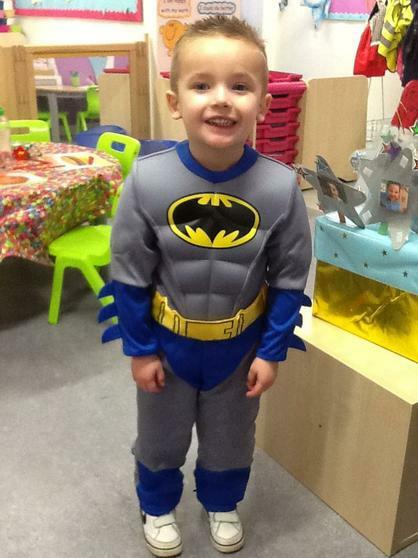 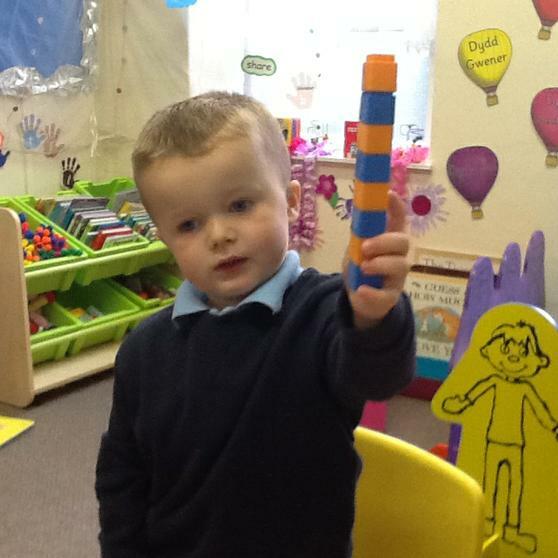 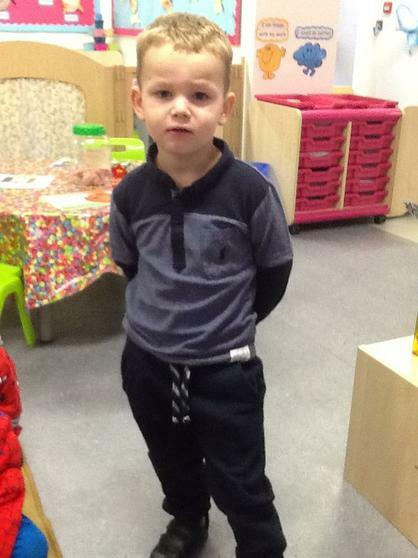 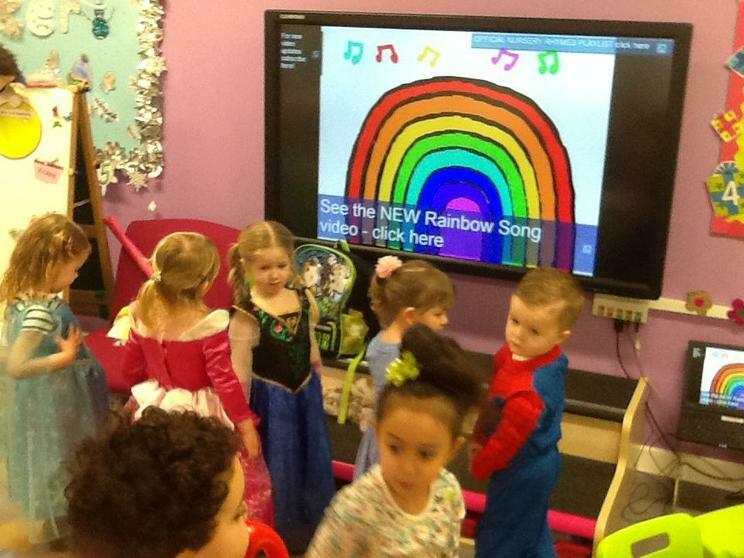 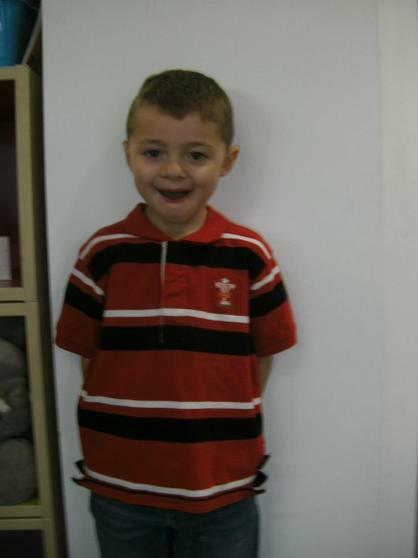 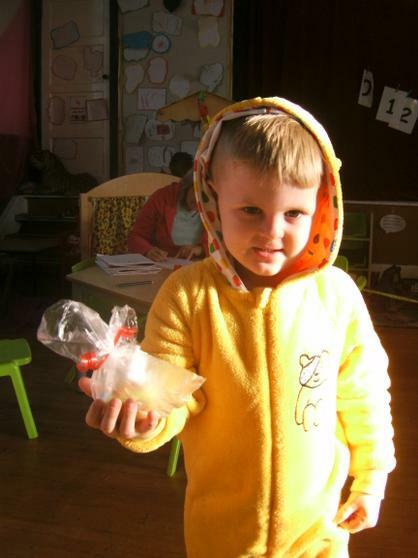 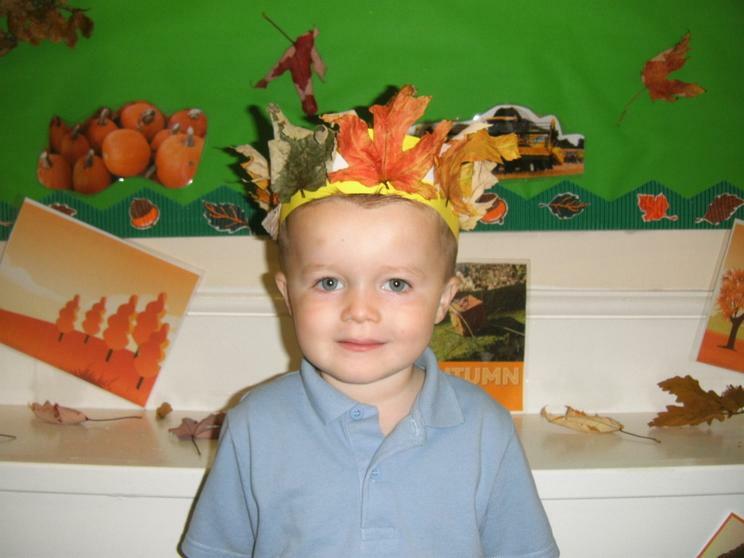 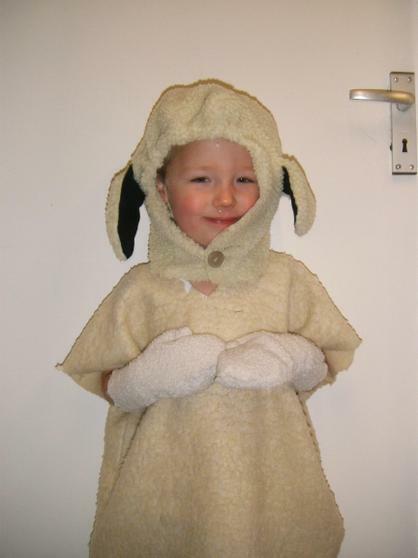 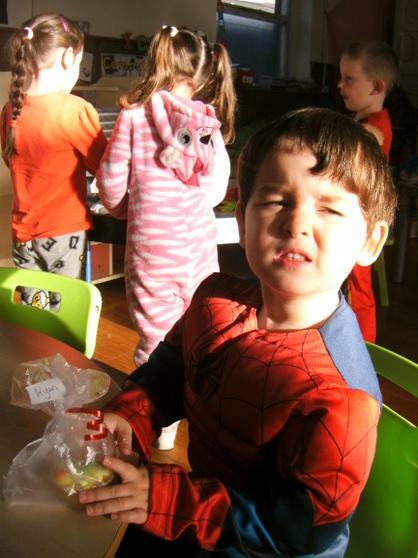 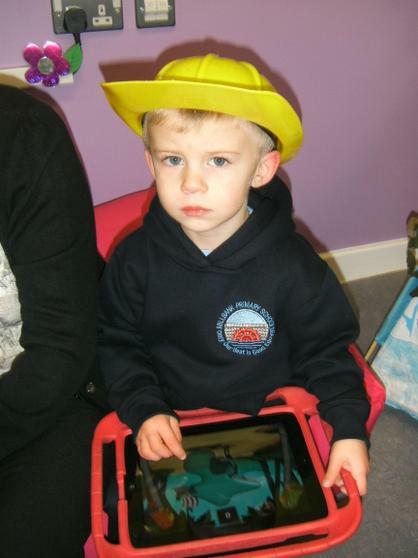 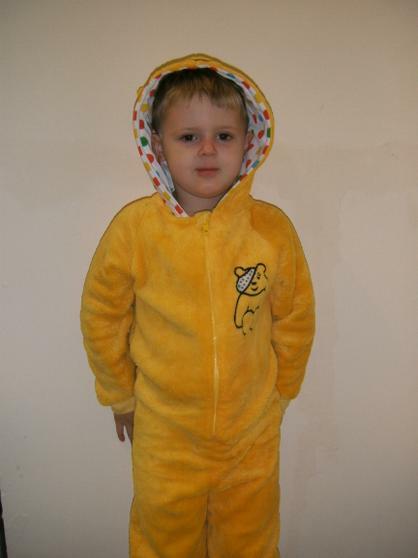 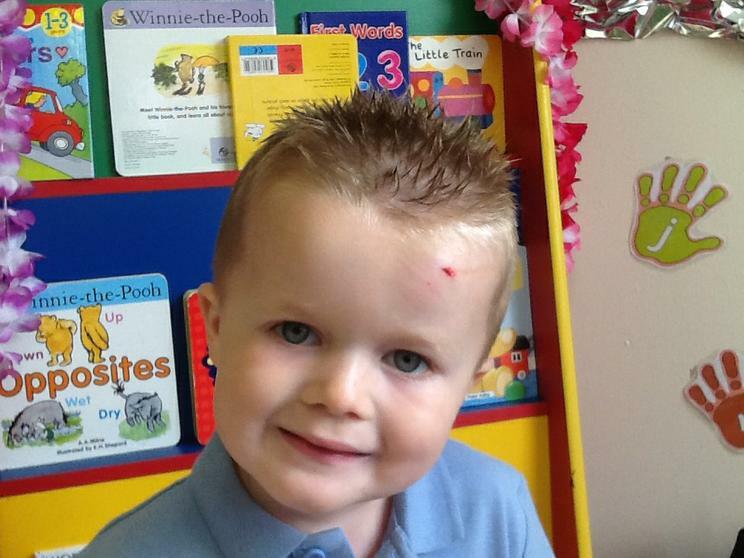 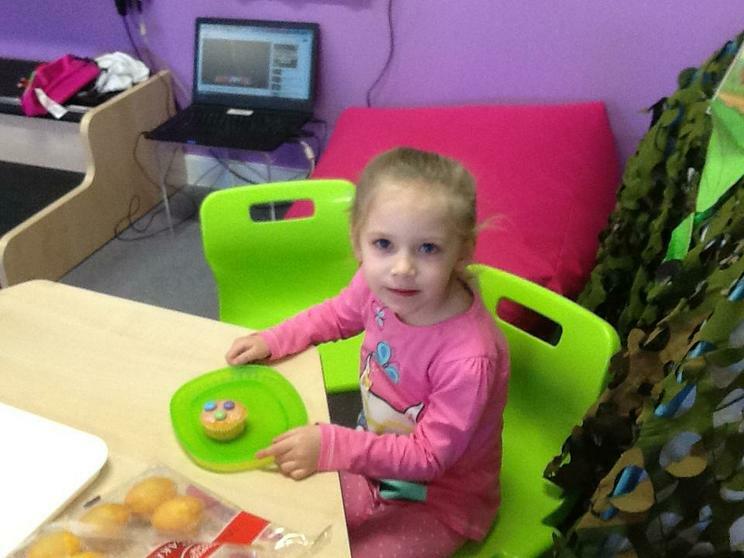 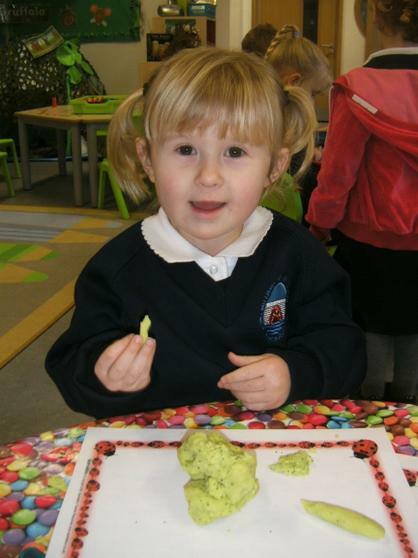 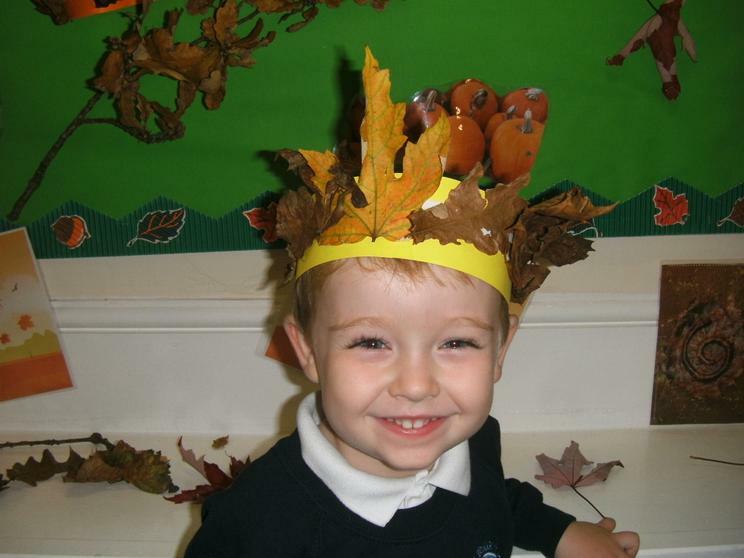 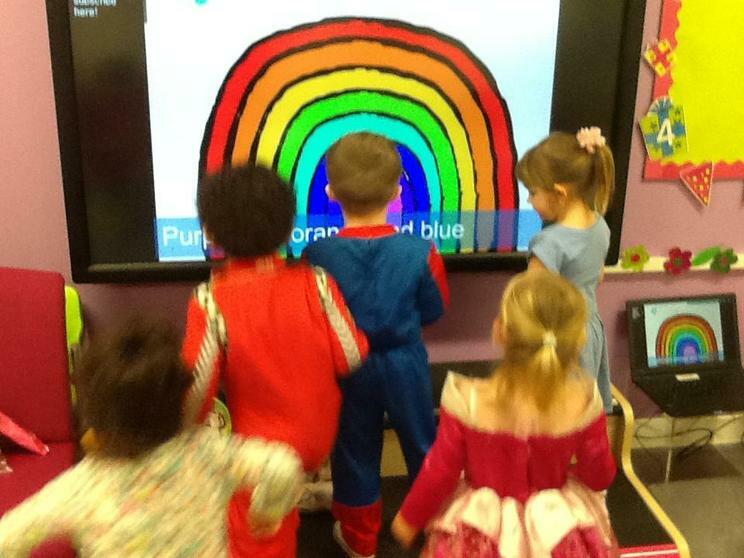 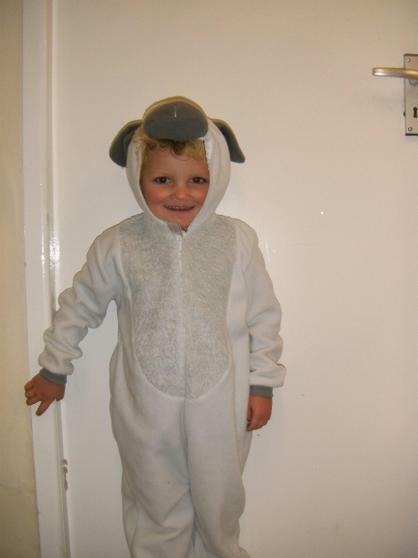 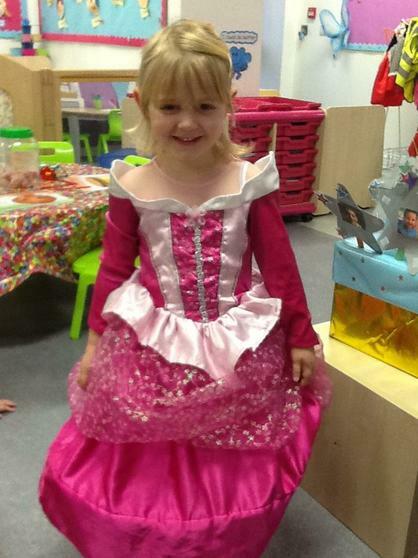 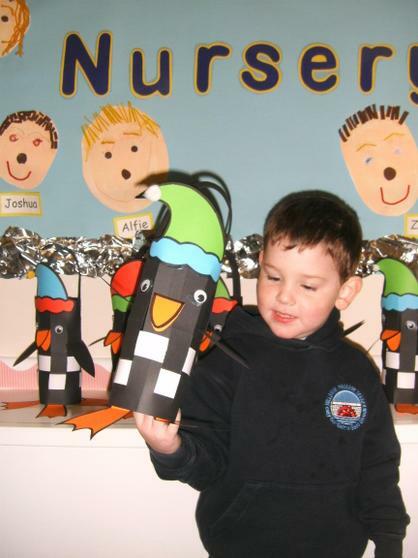 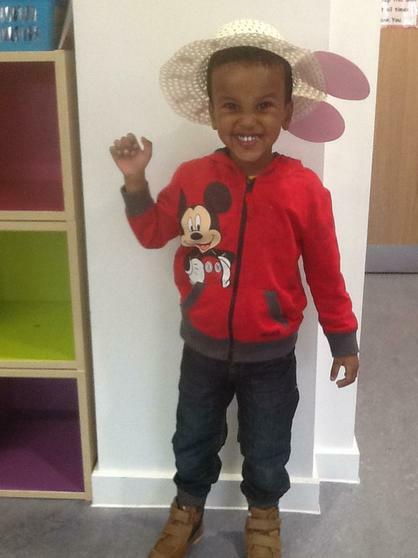 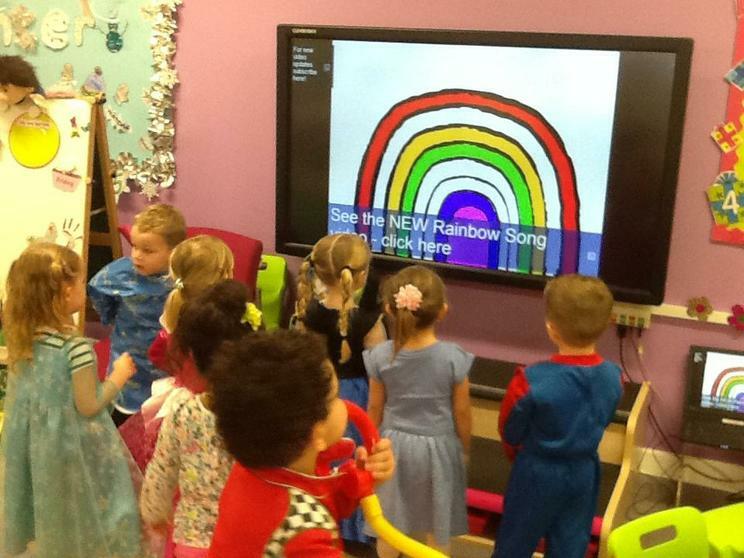 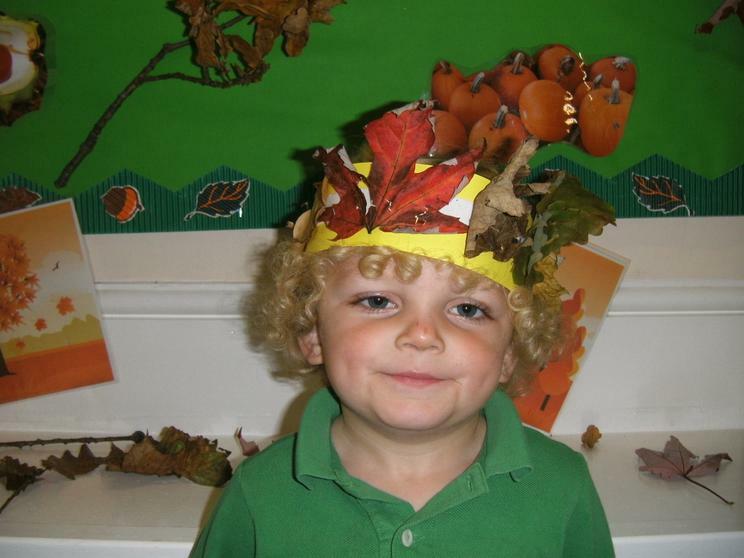 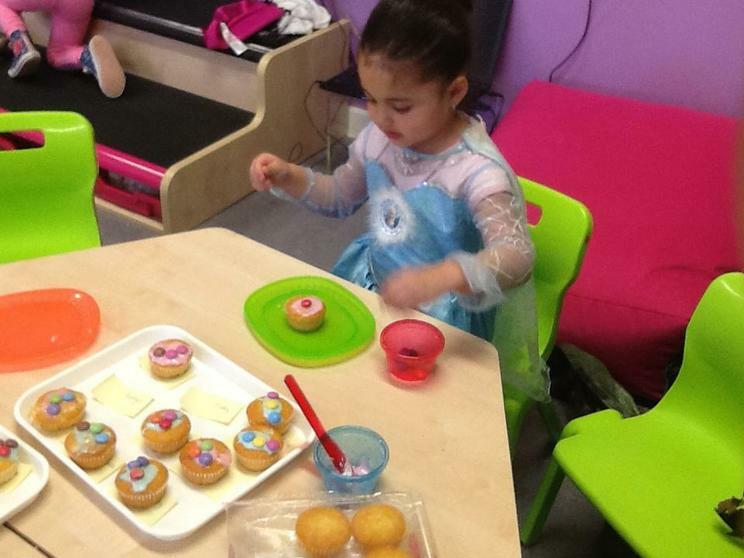 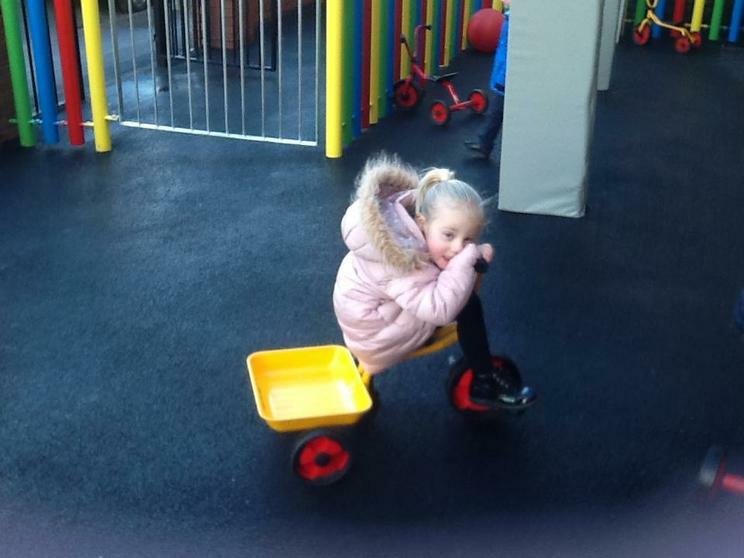 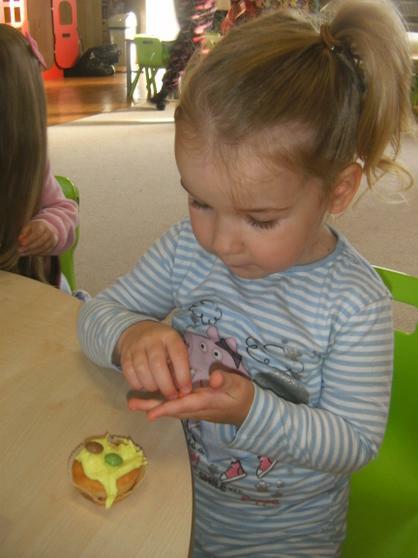 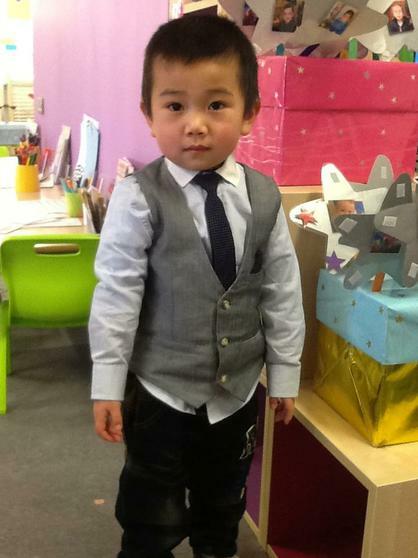 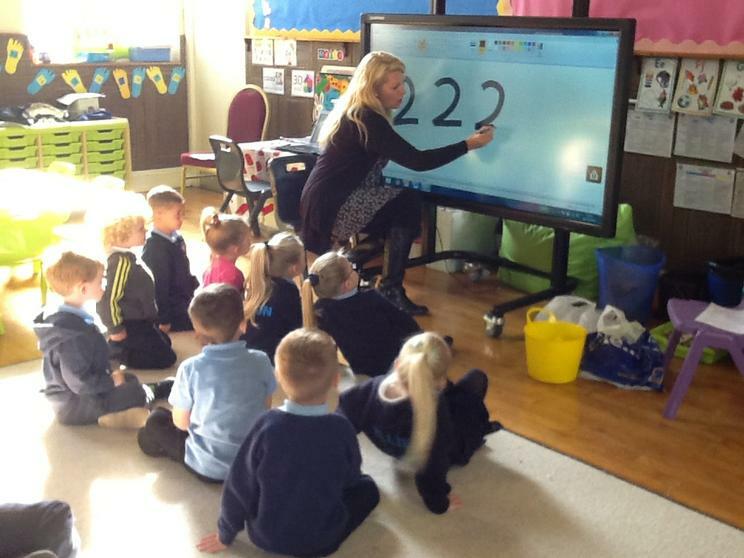 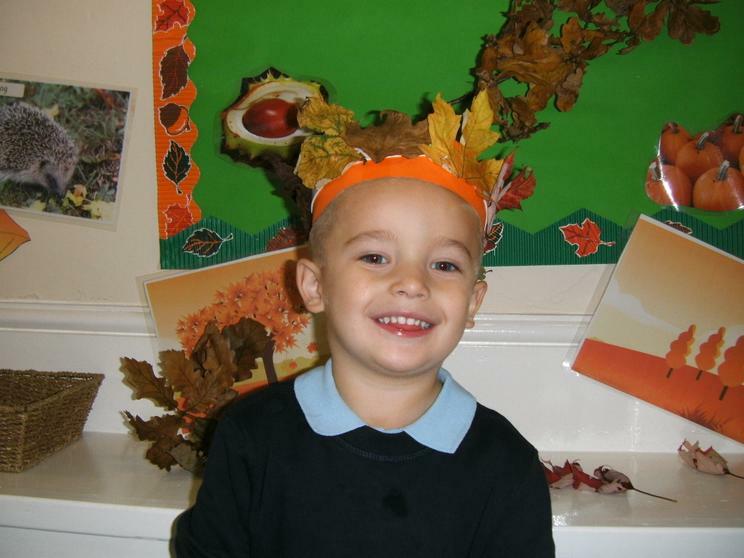 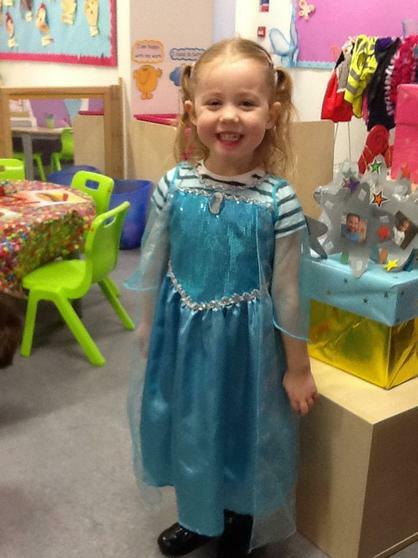 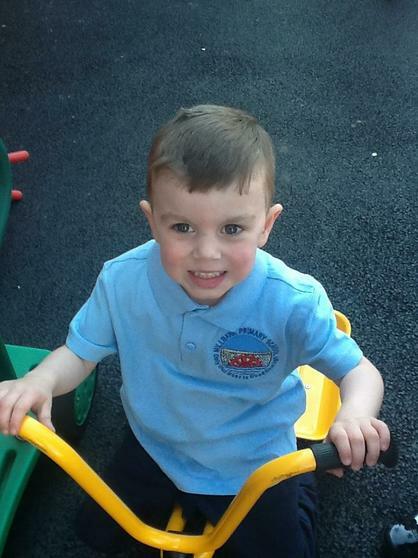 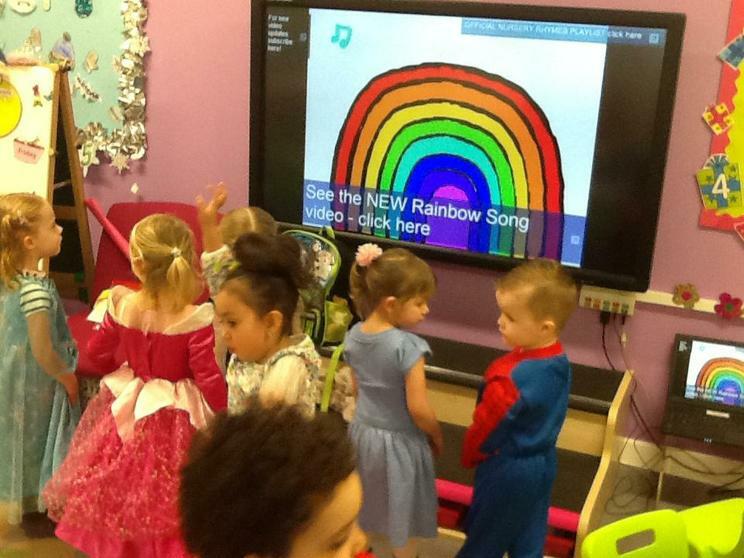 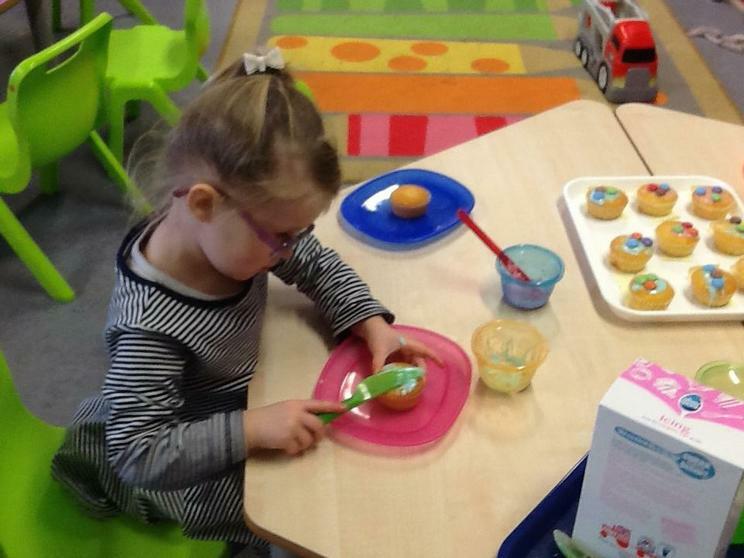 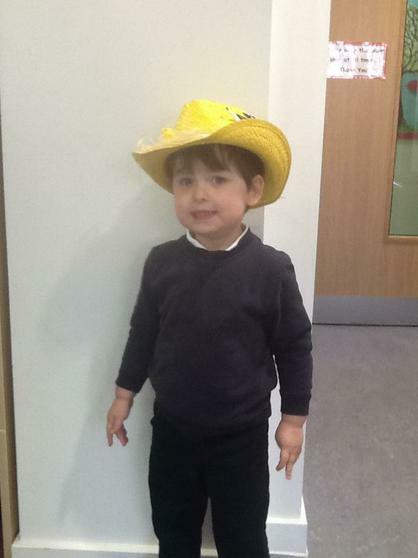 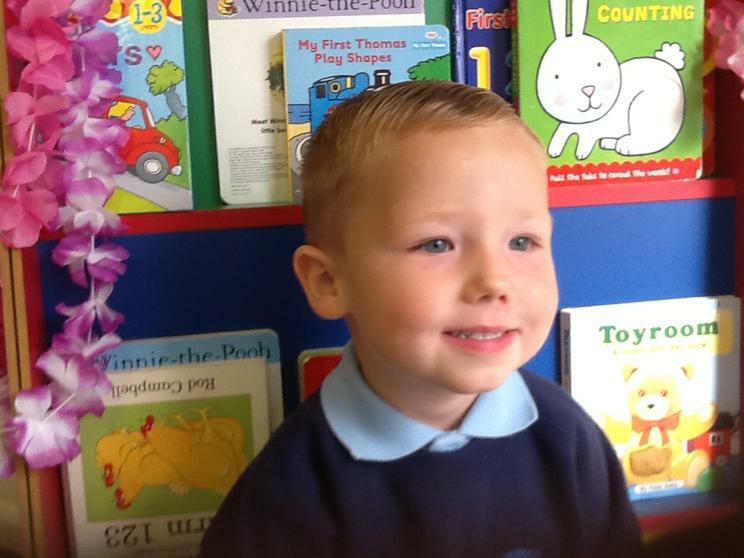 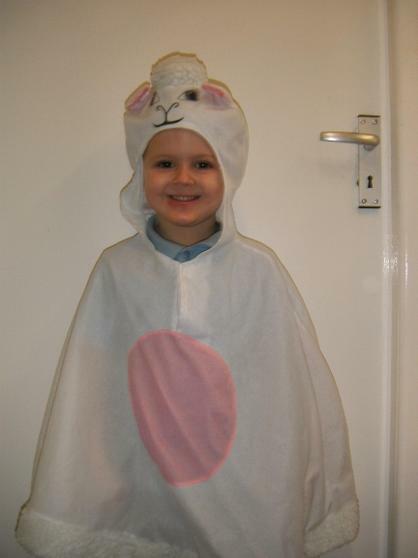 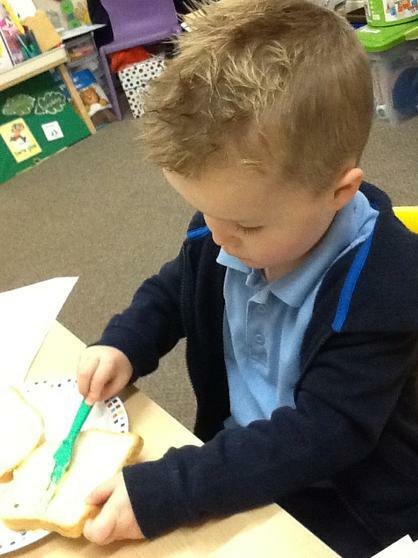 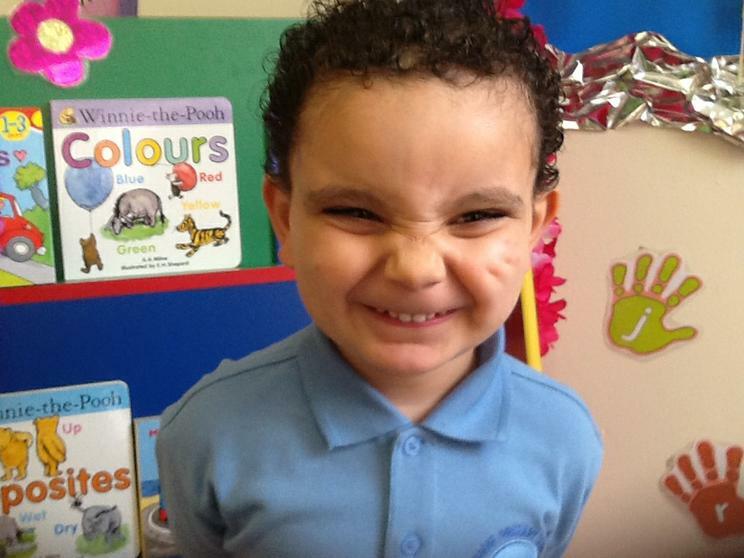 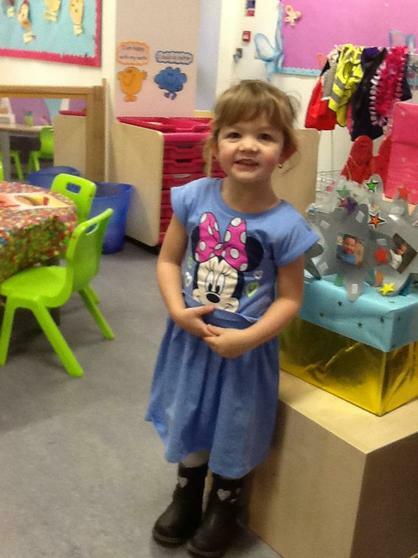 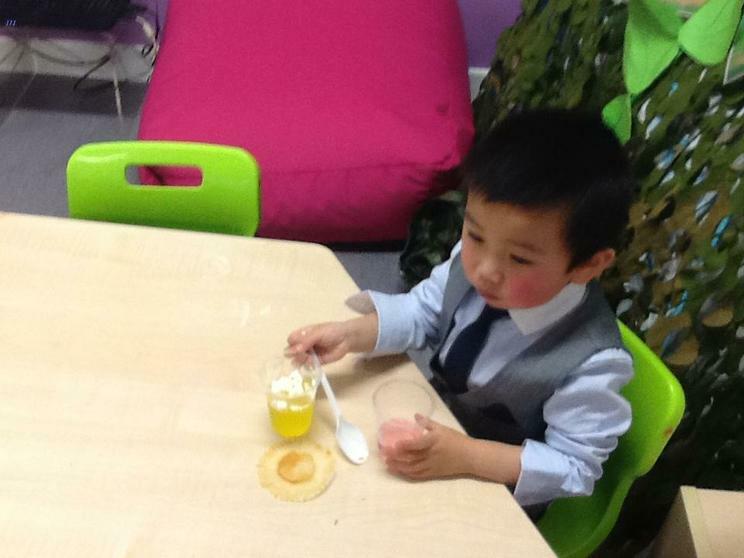 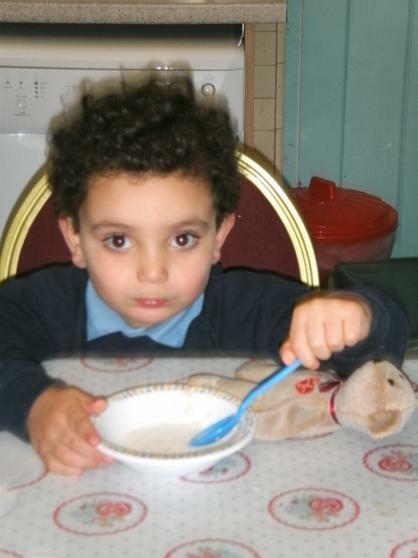 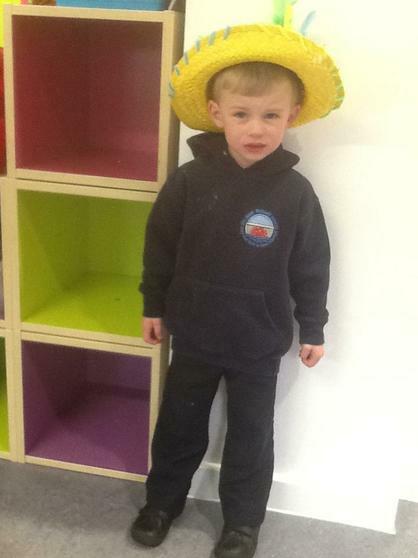 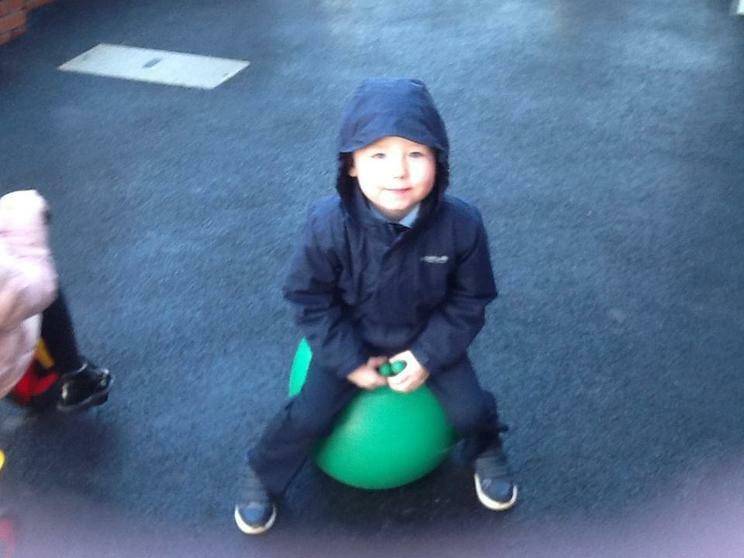 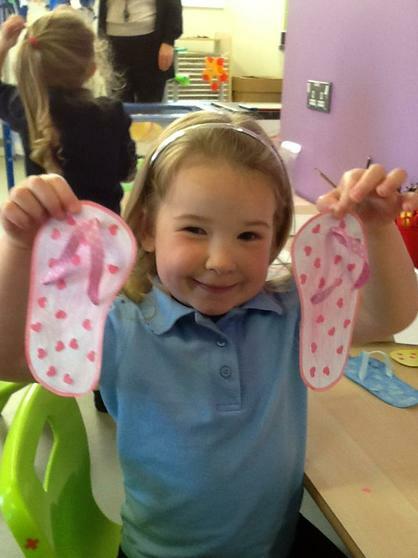 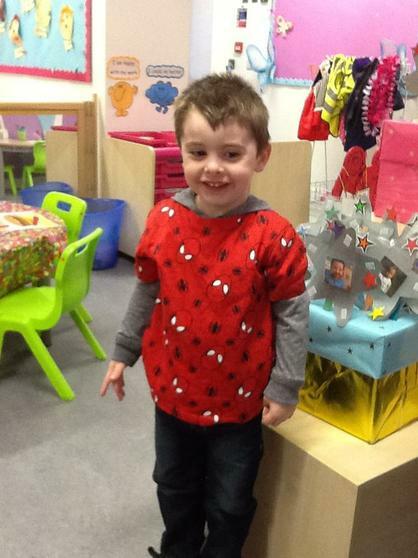 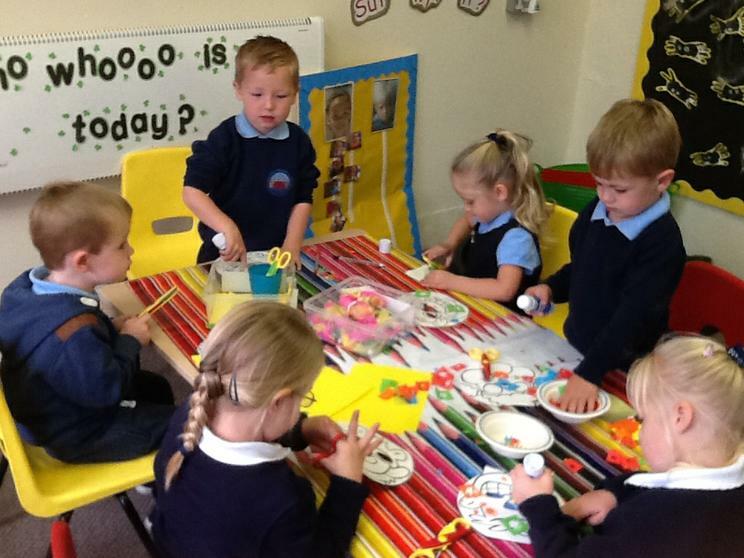 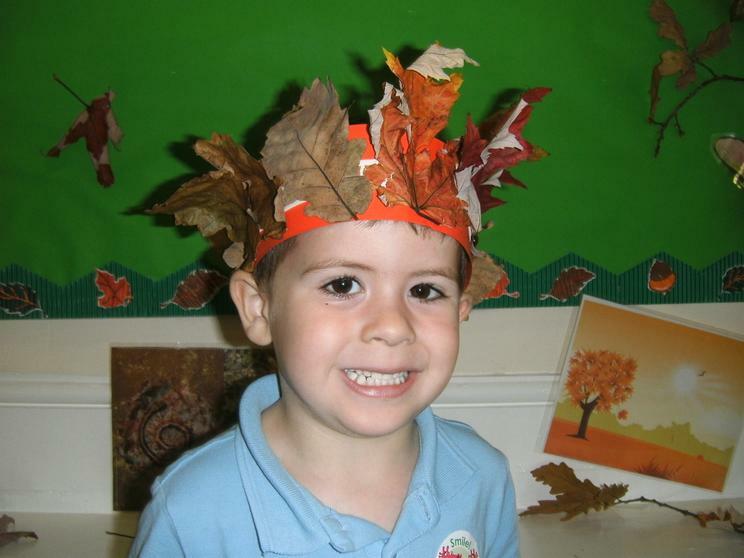 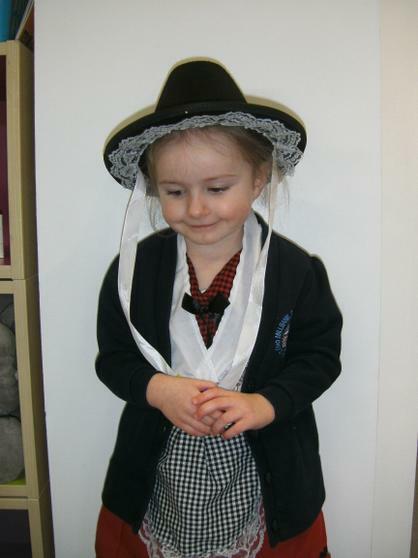 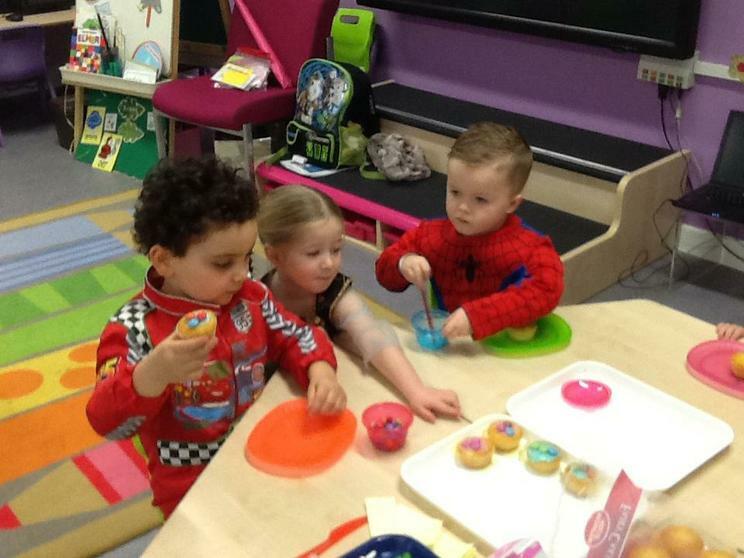 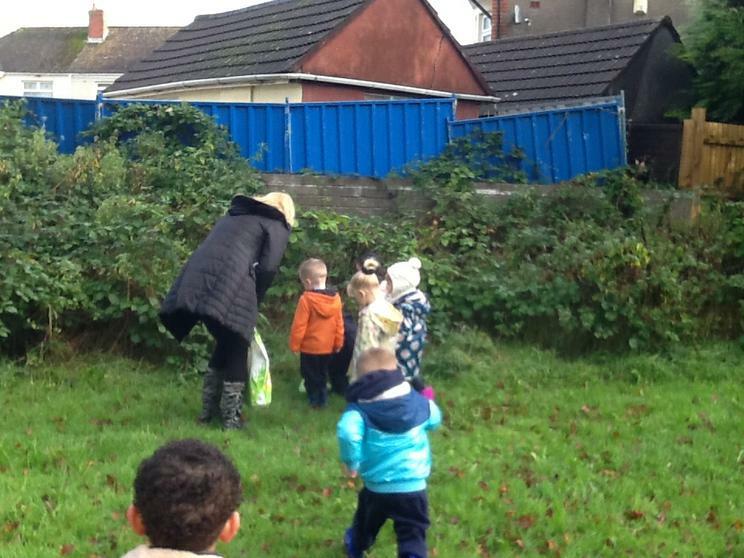 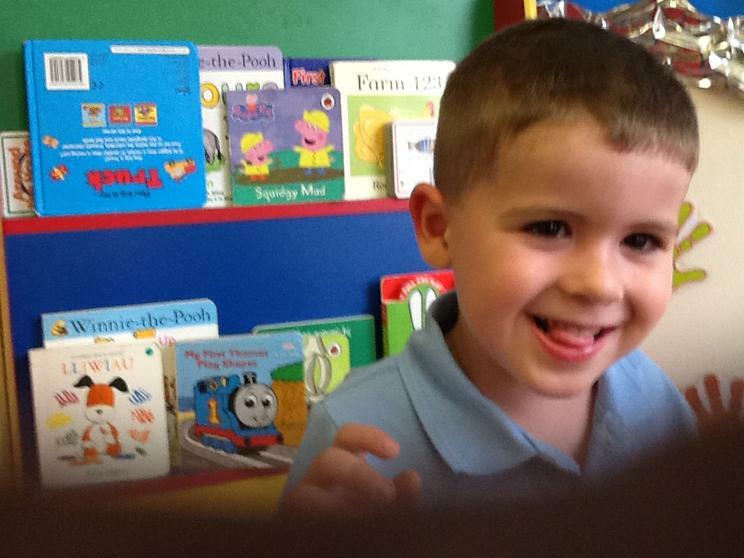 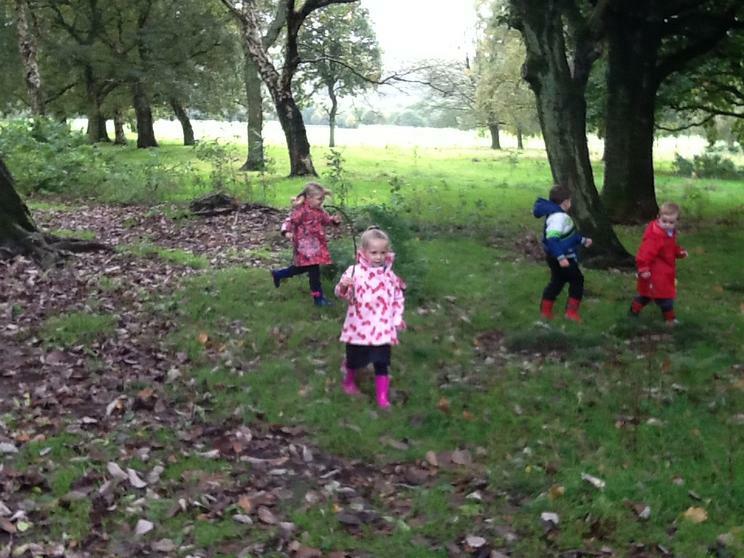 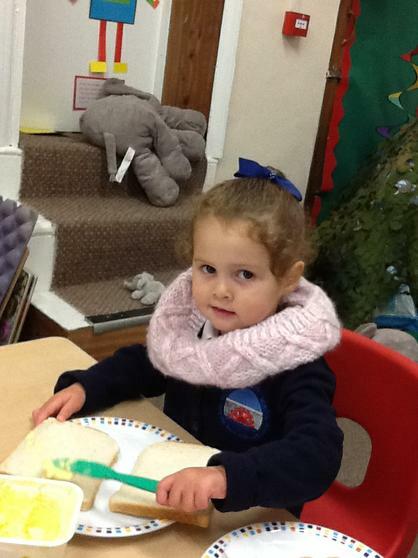 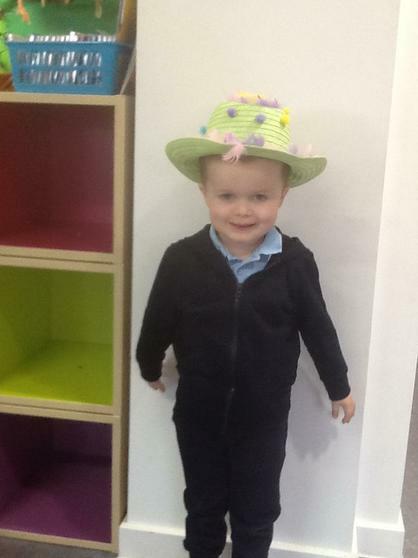 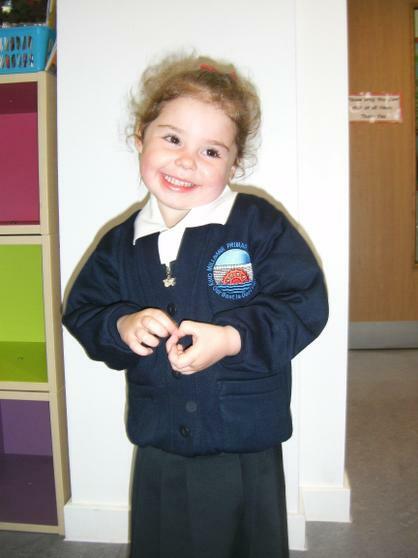 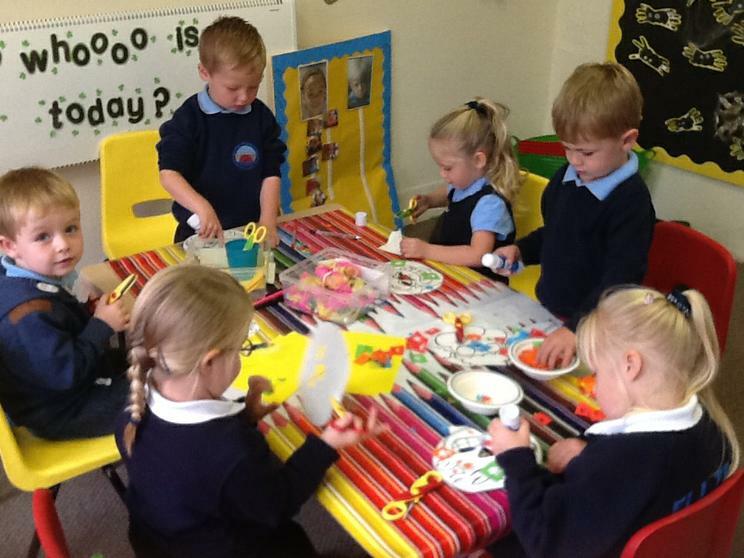 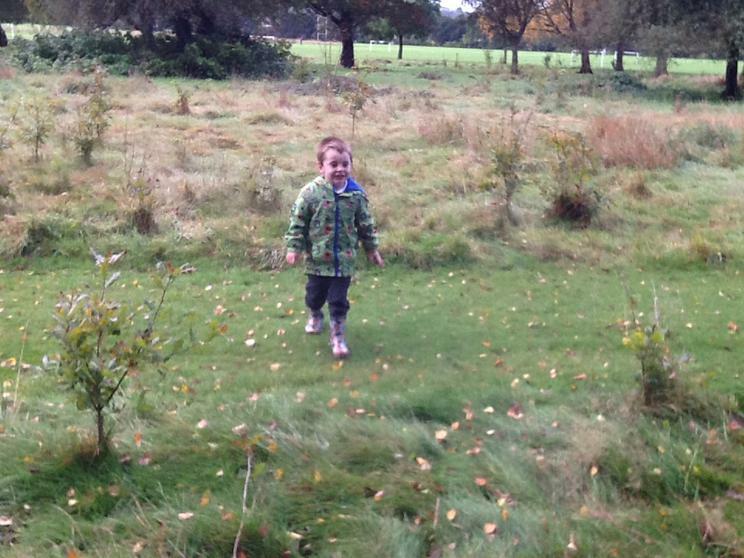 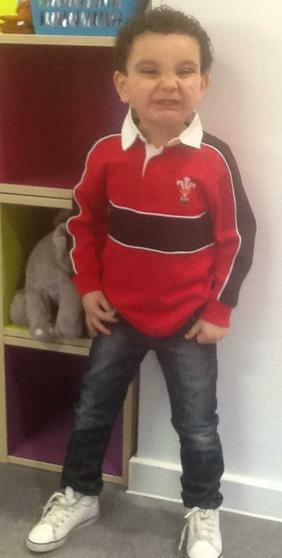 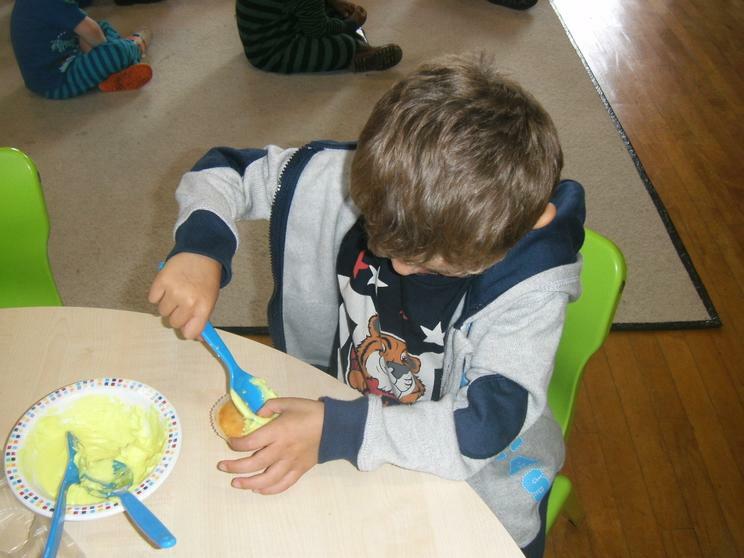 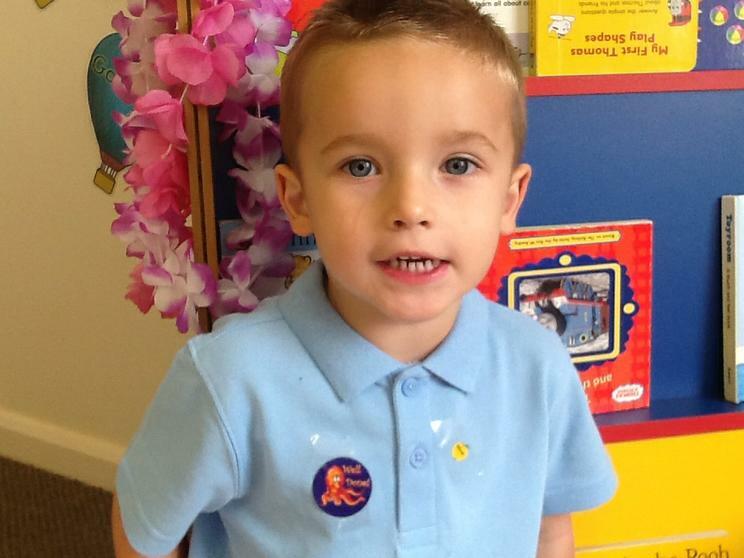 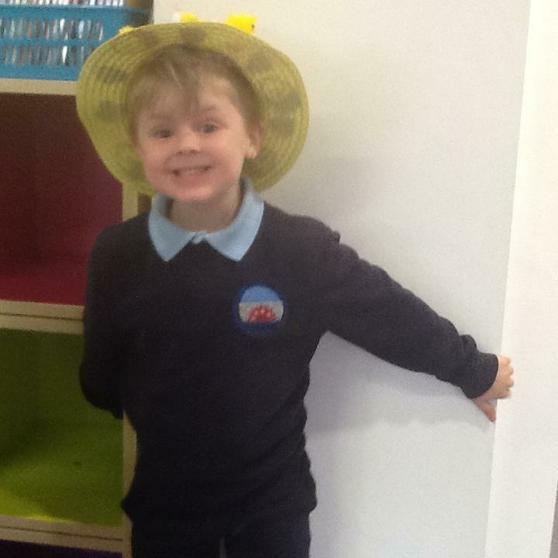 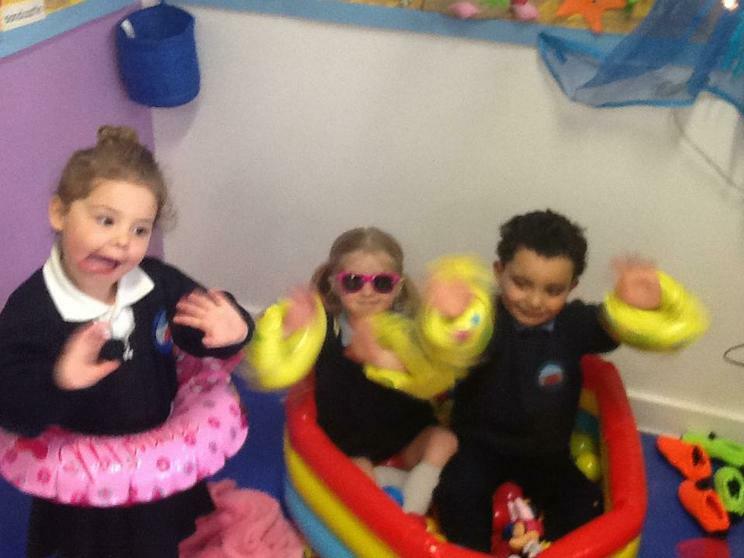 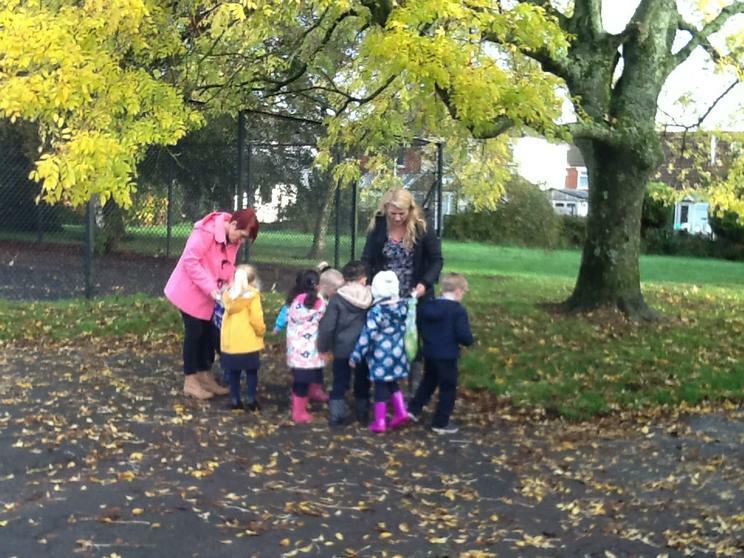 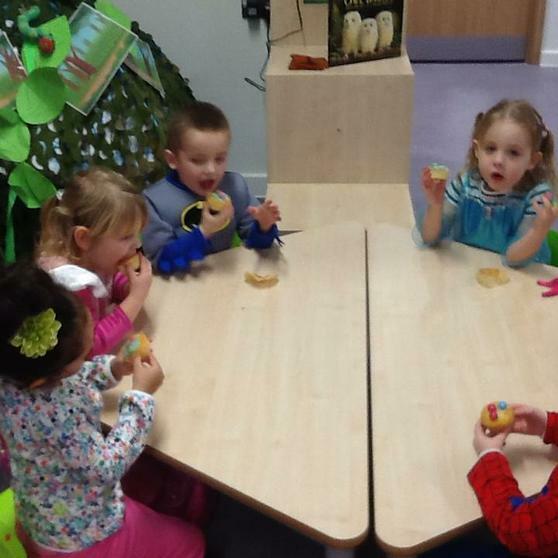 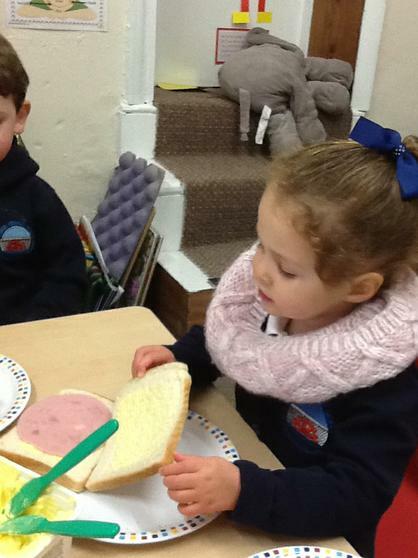 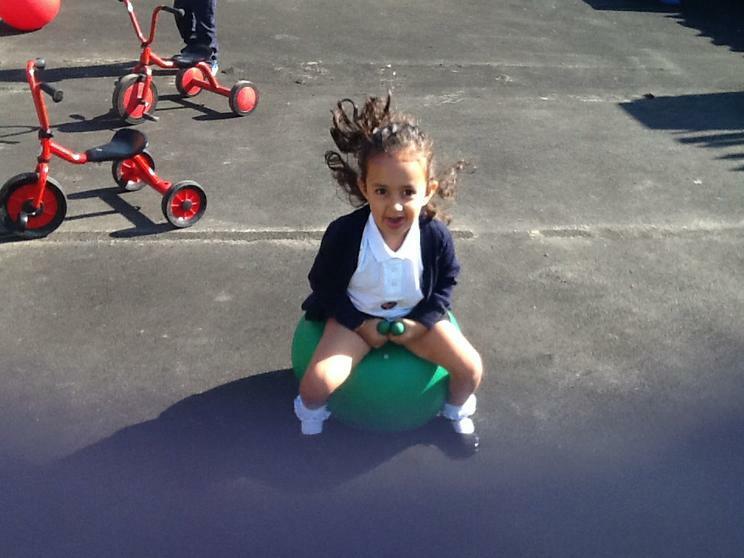 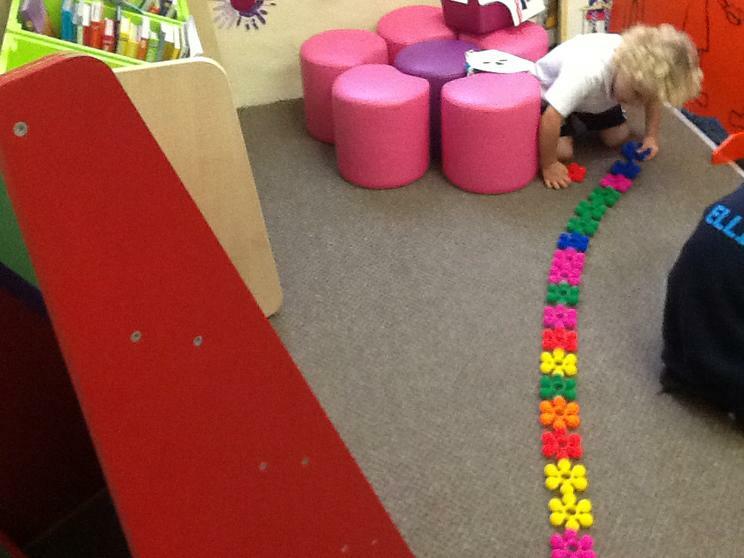 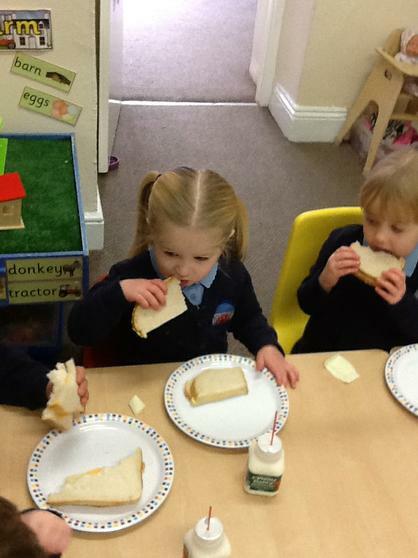 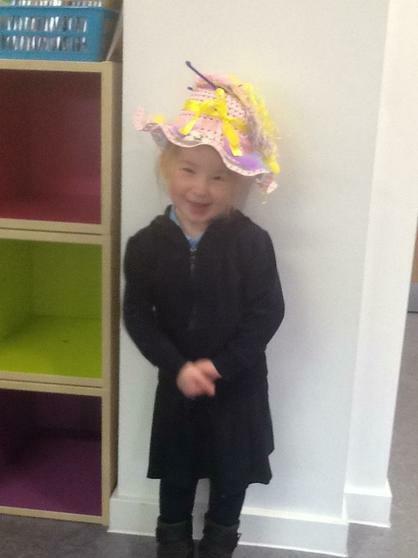 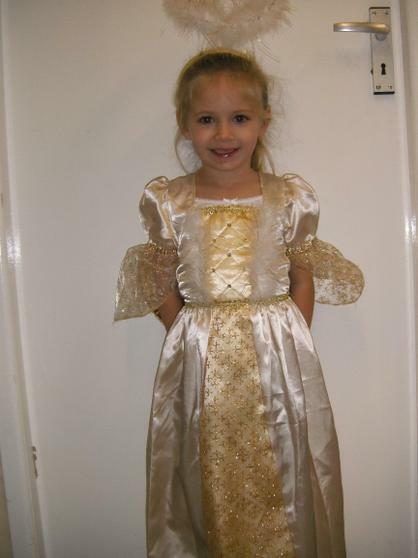 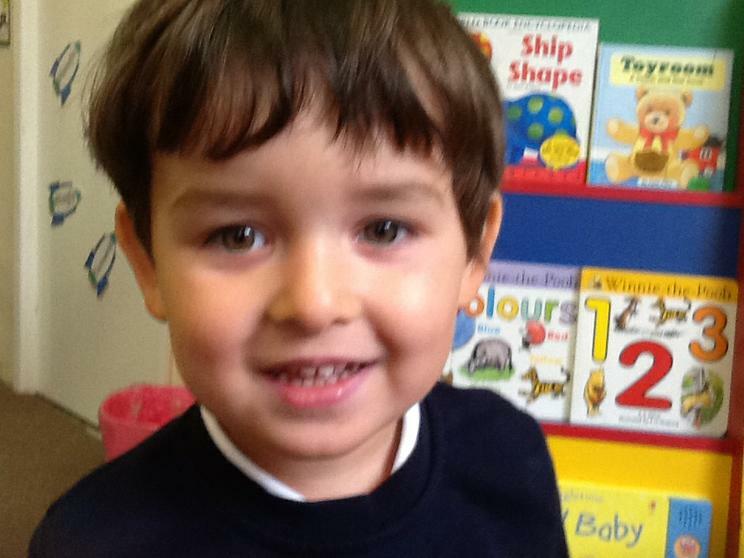 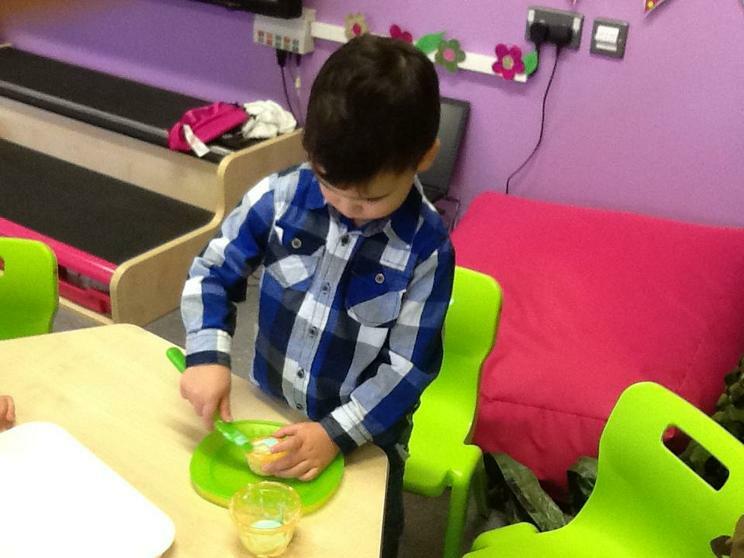 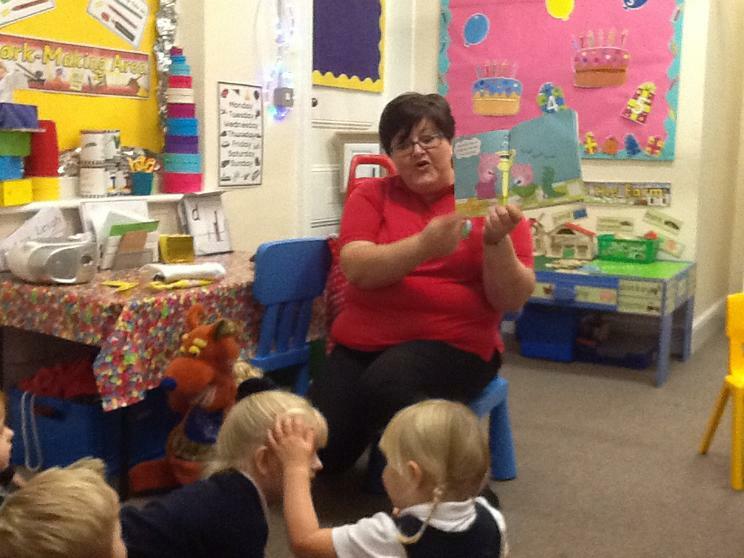 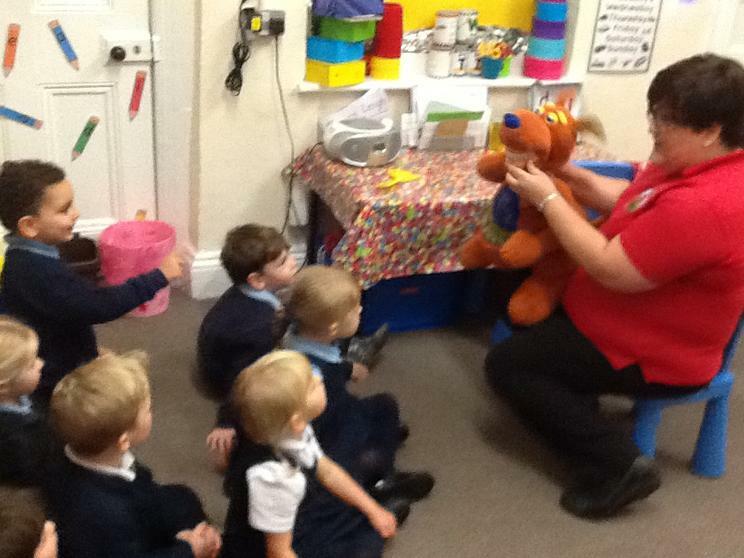 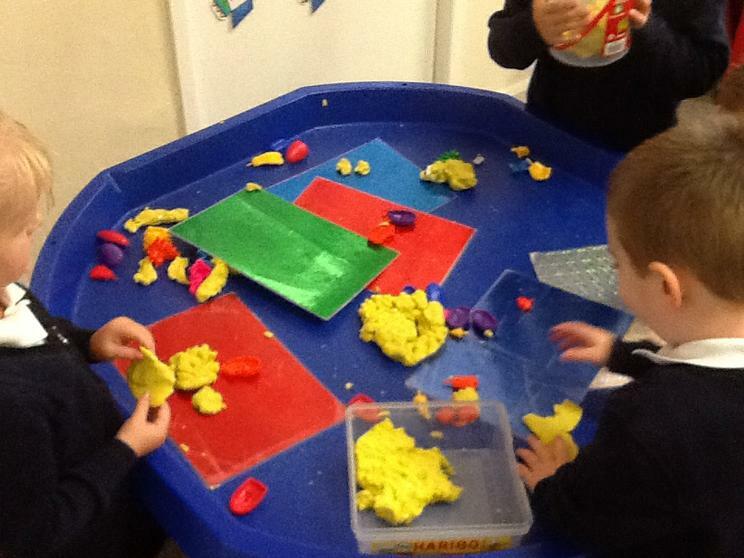 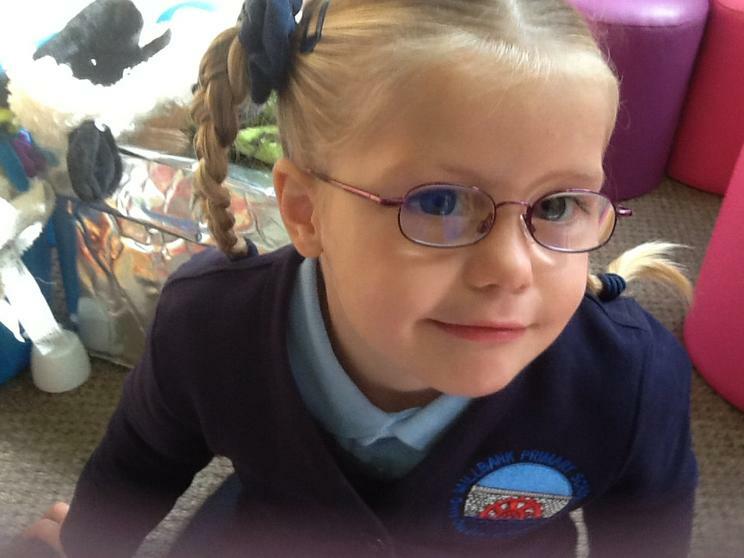 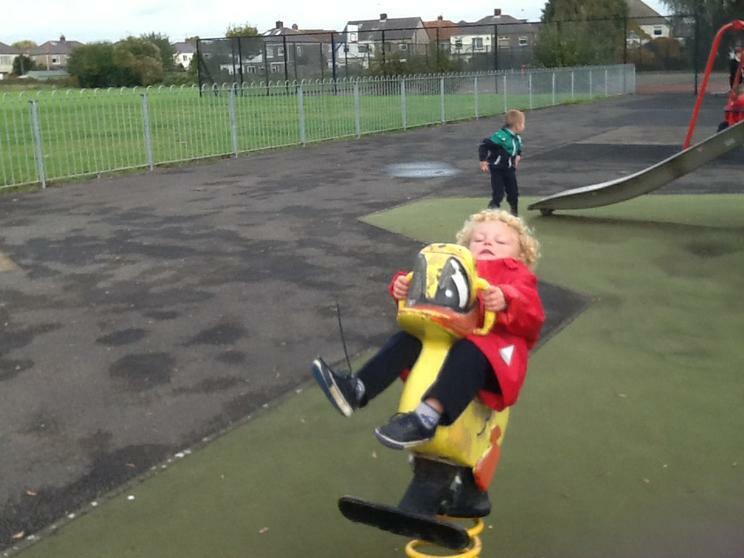 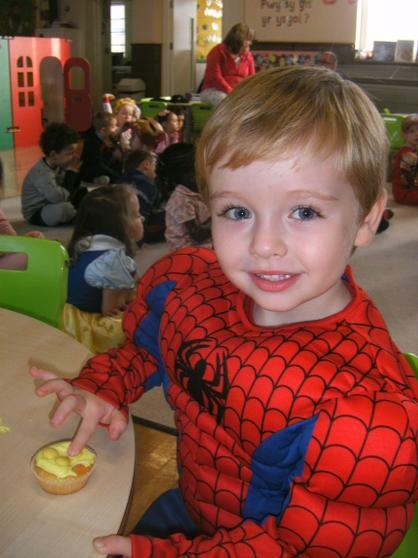 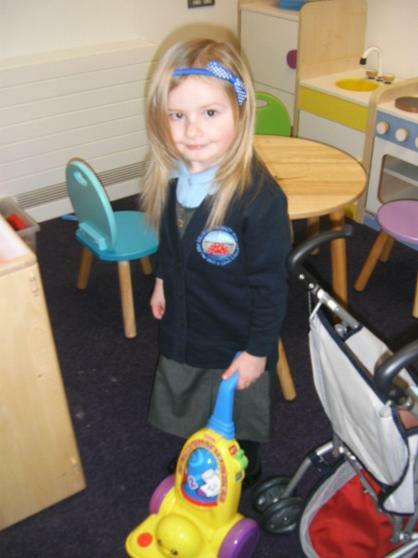 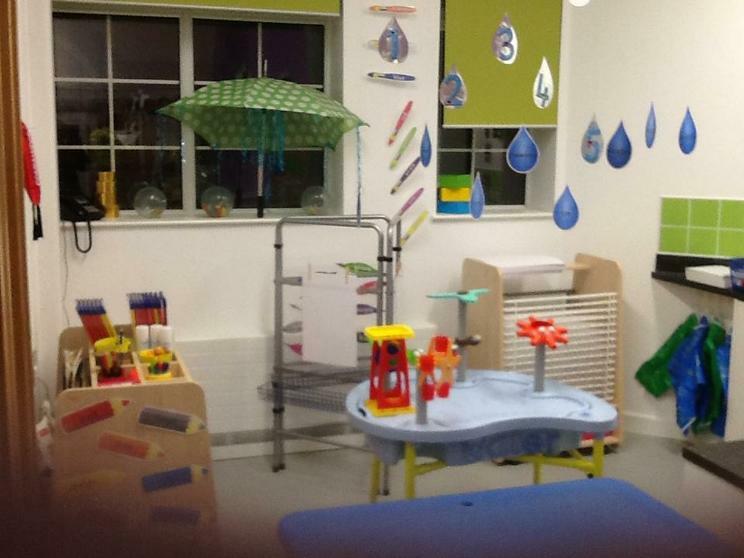 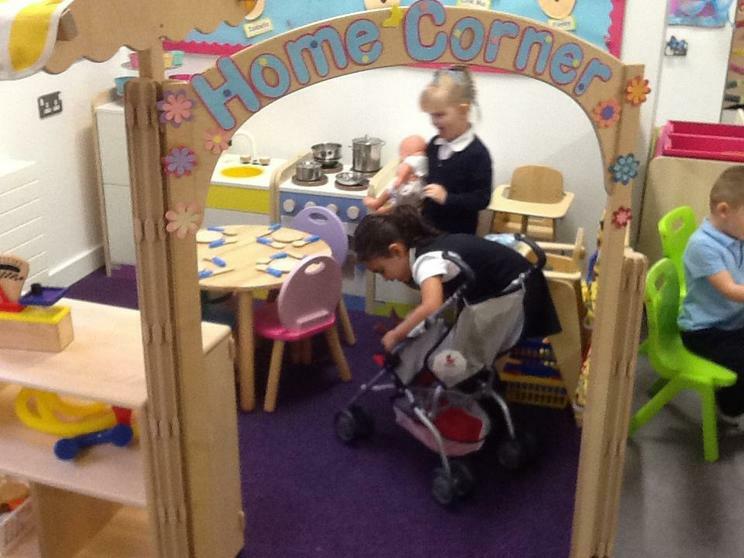 Have a look at our new Nursery and all the lovely things we can do. 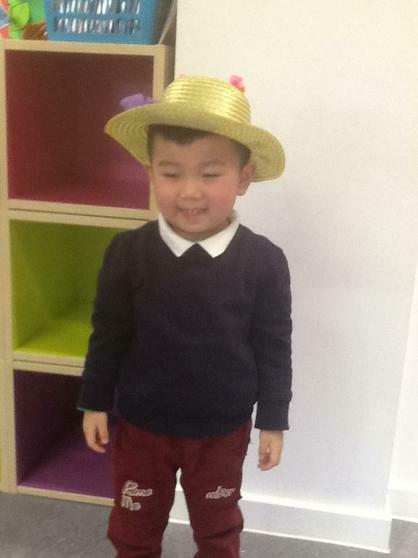 by dressing up in our favourite colour clothes. 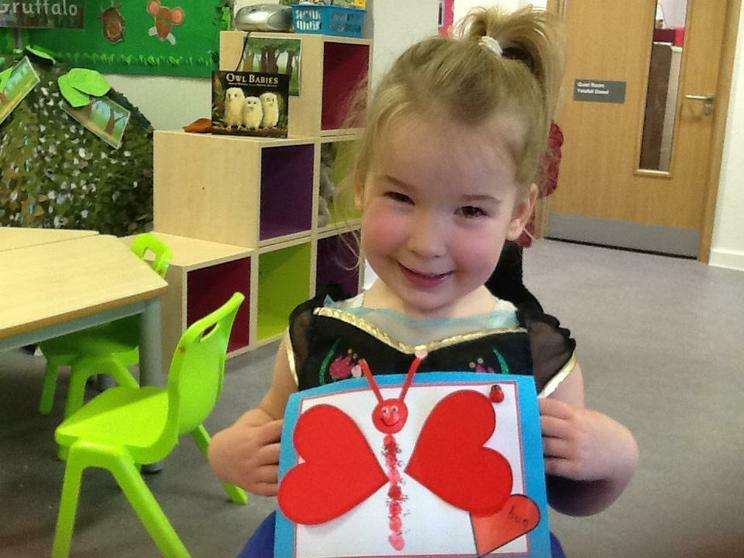 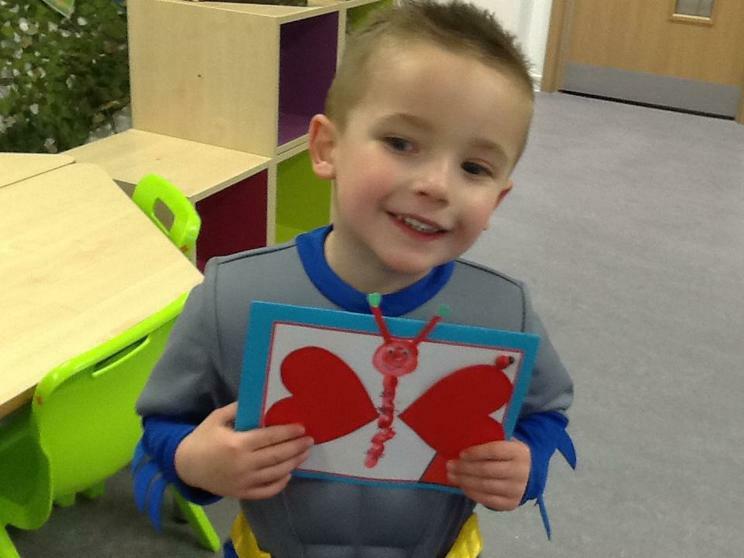 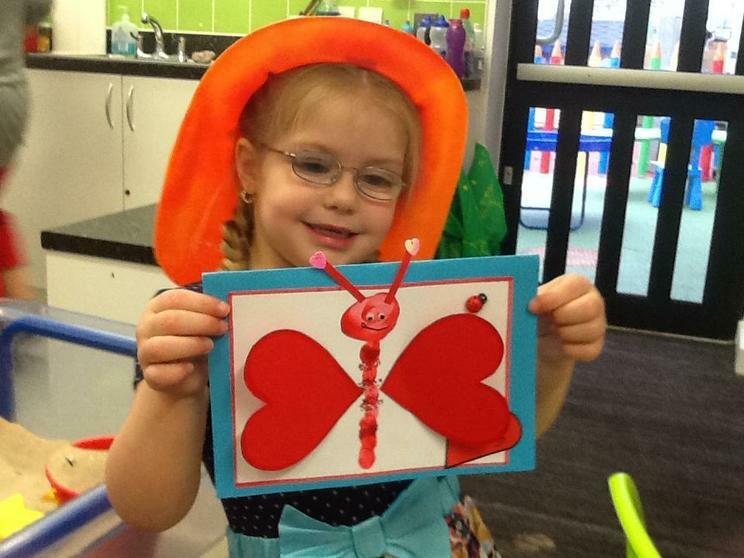 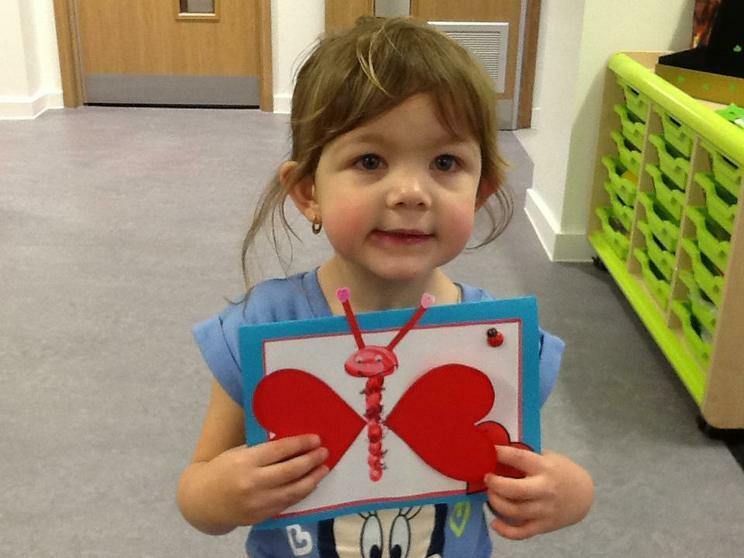 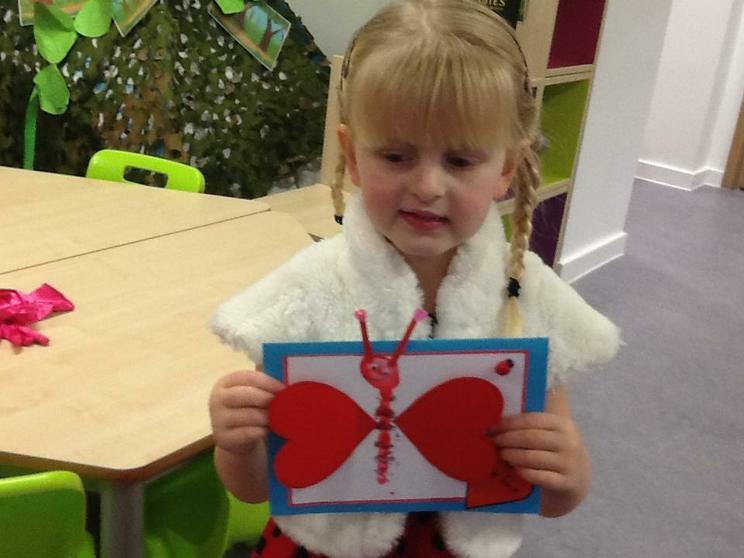 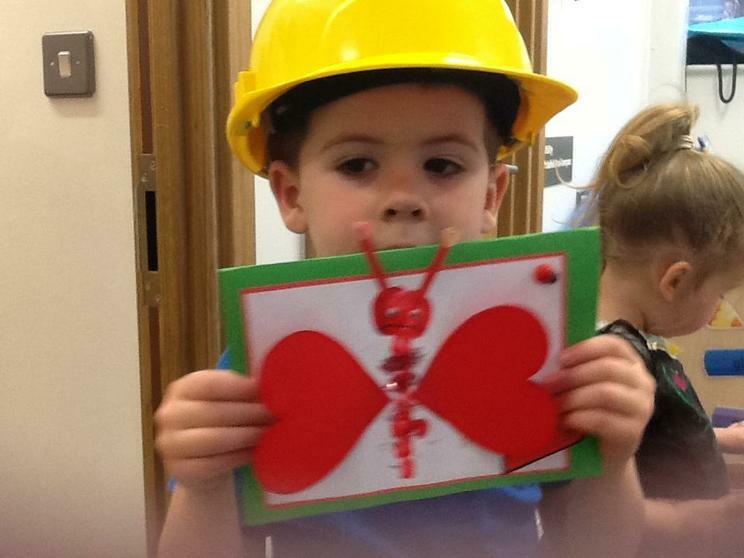 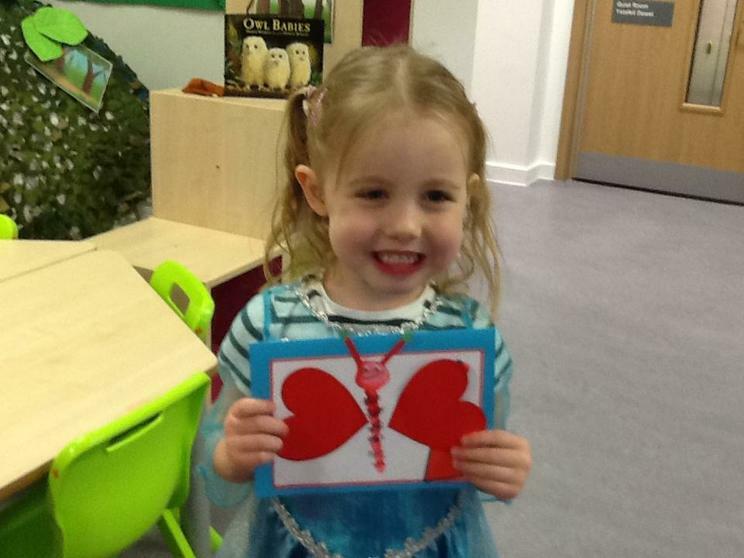 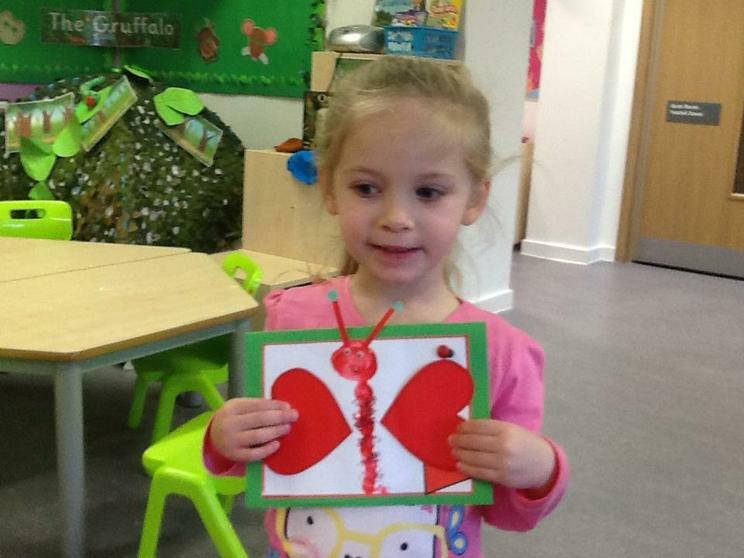 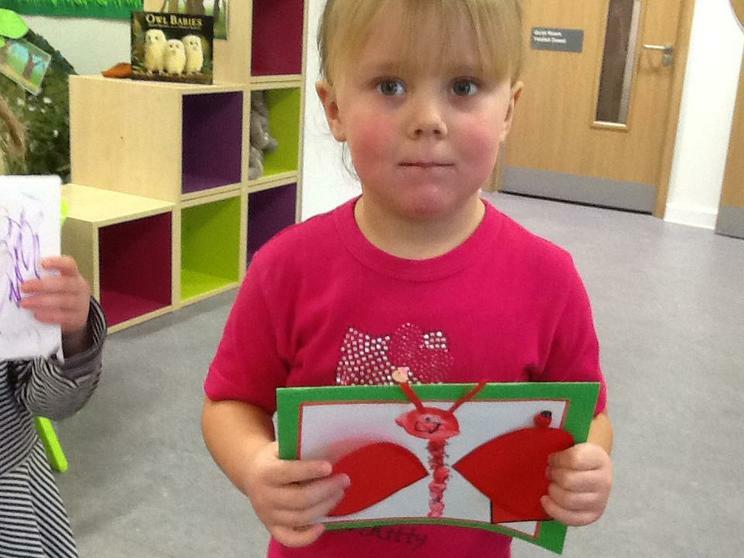 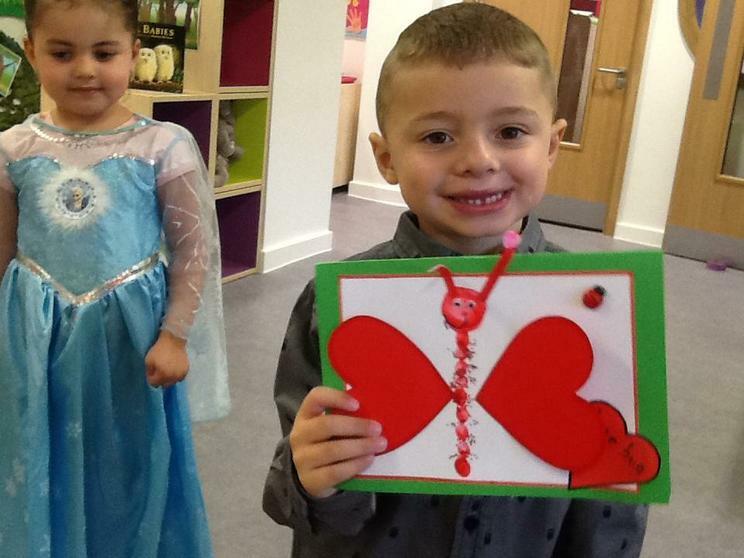 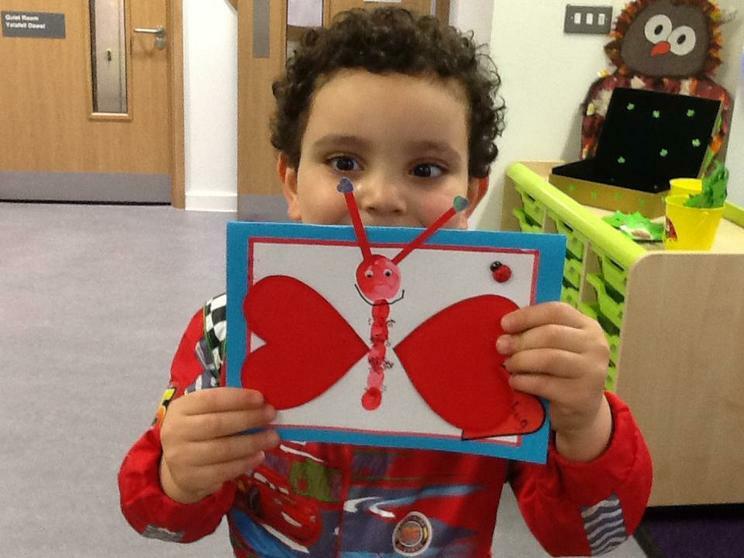 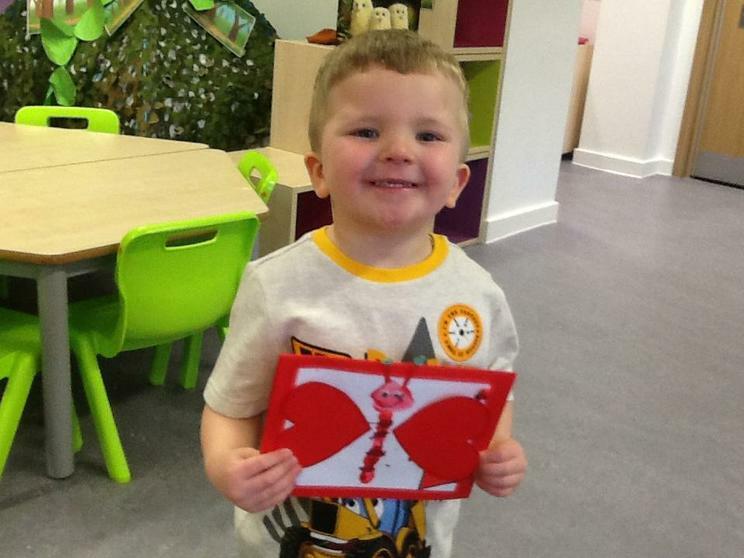 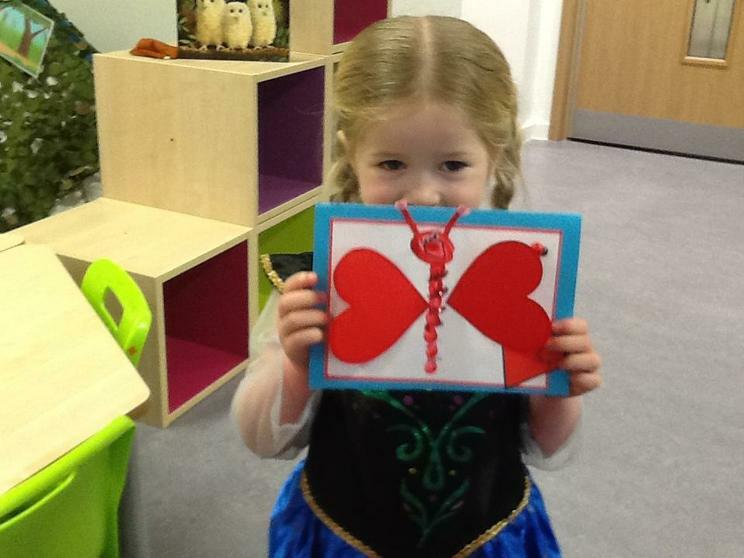 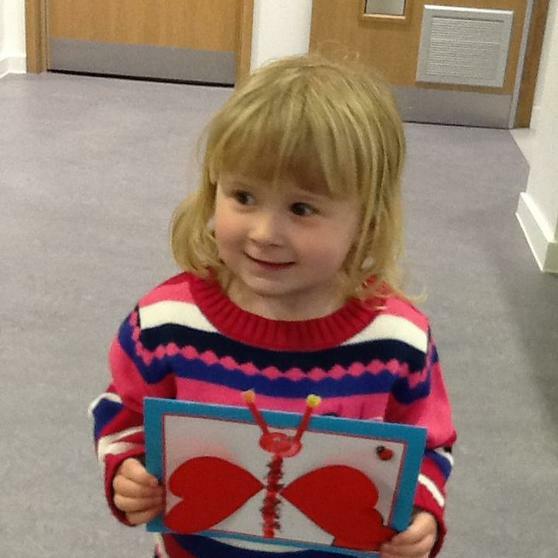 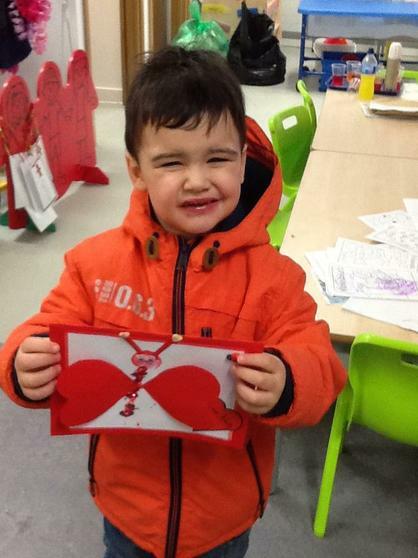 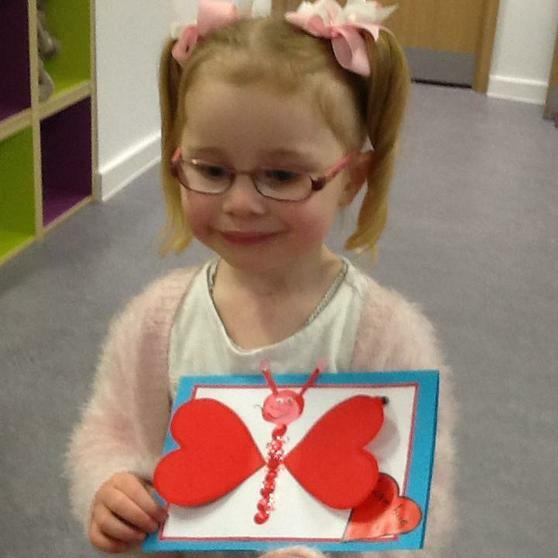 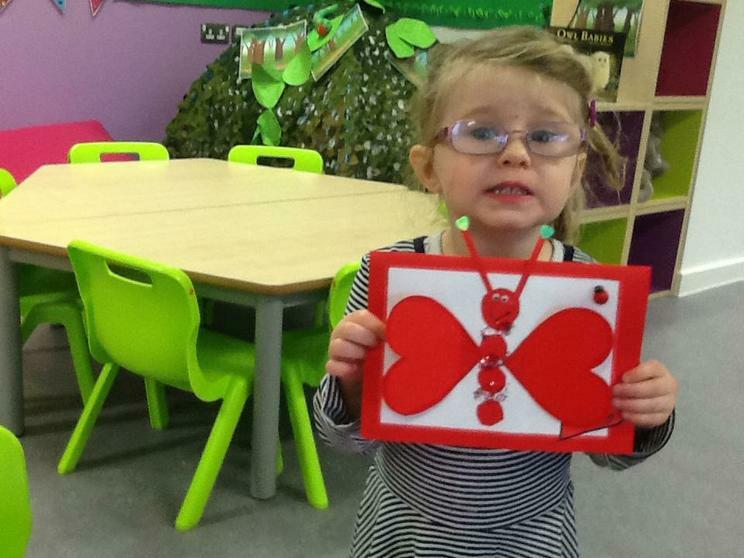 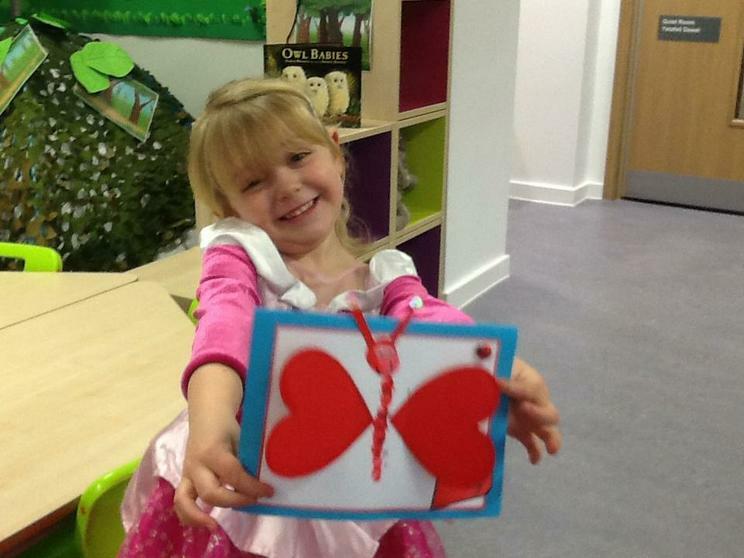 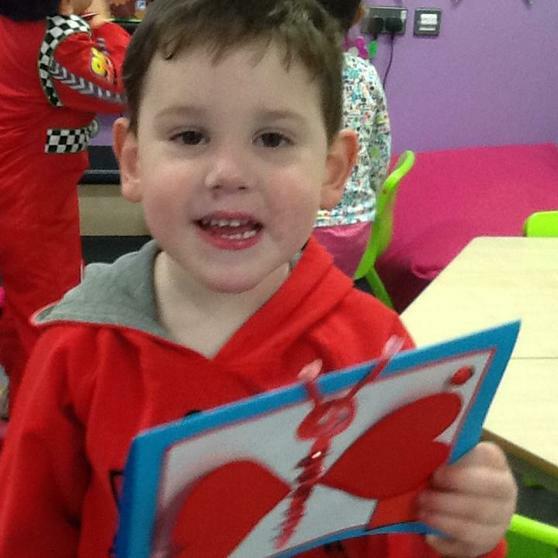 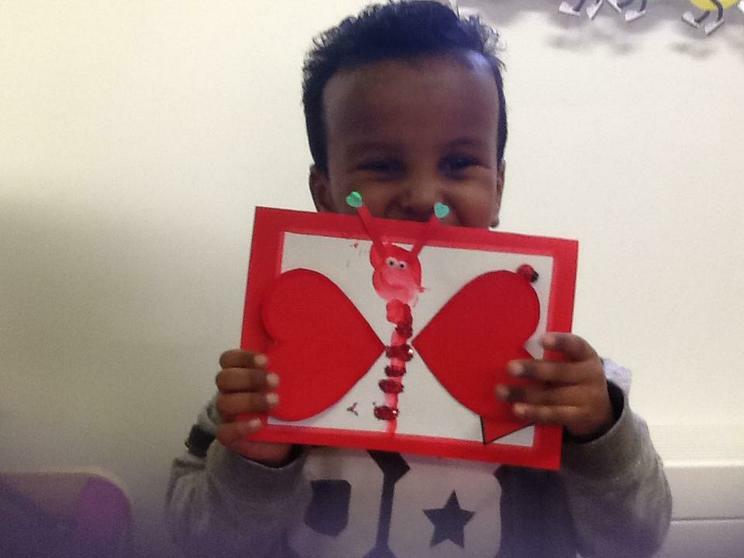 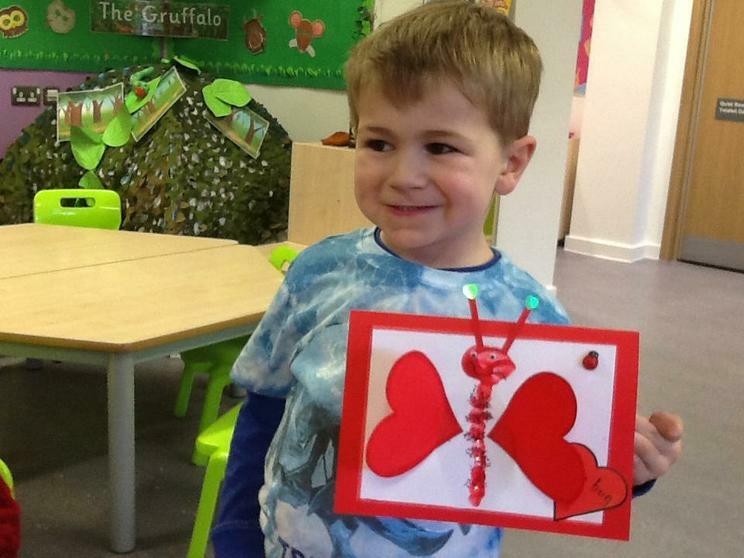 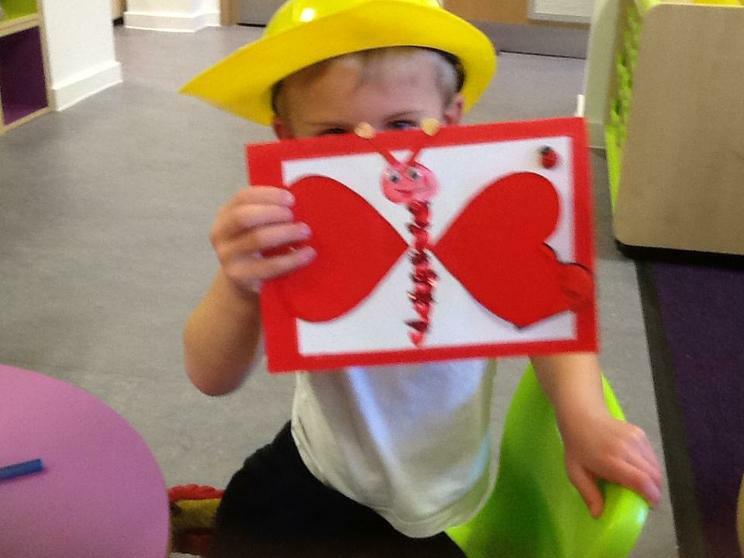 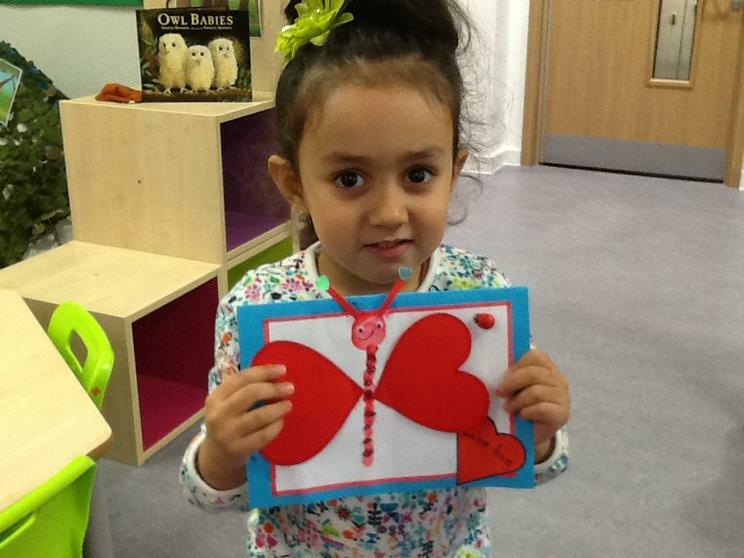 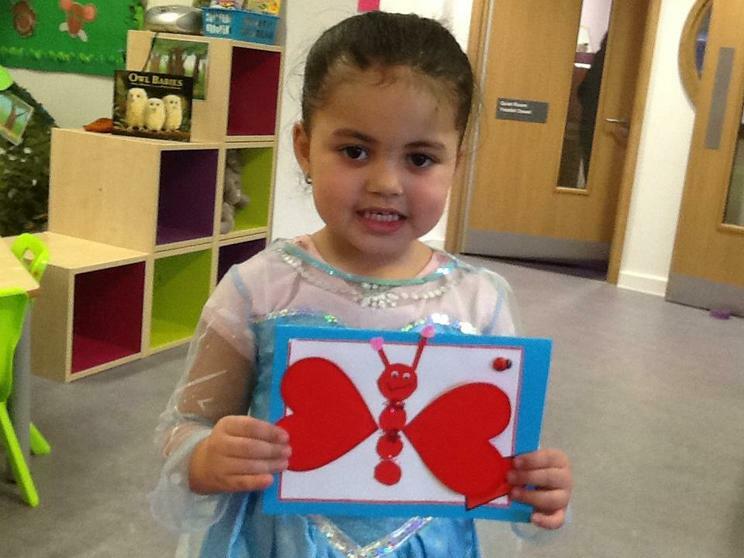 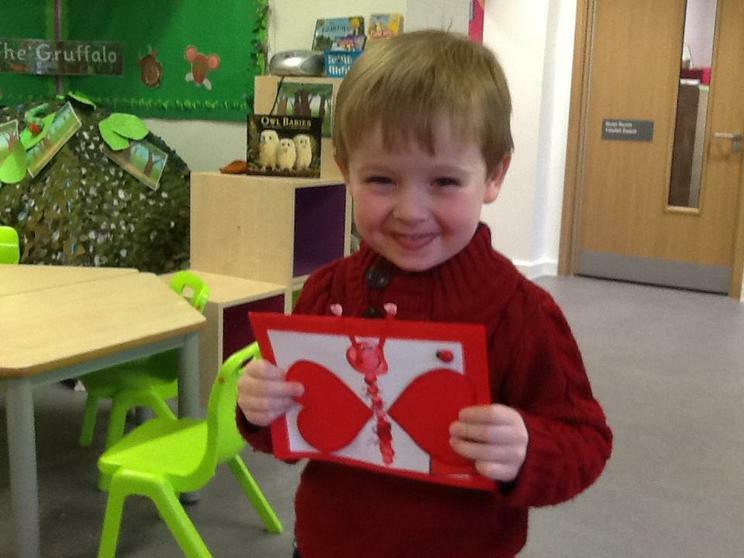 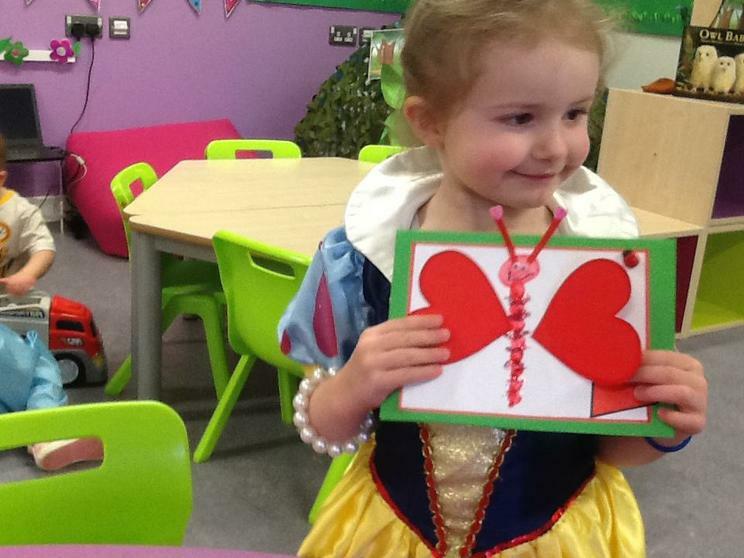 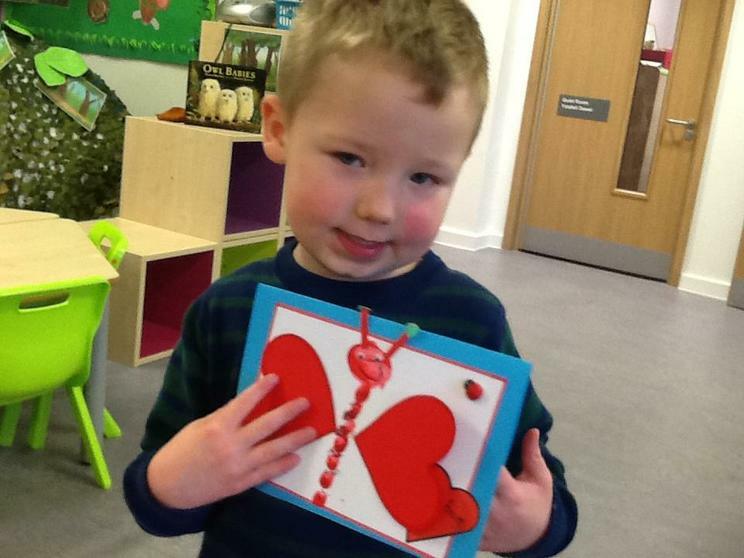 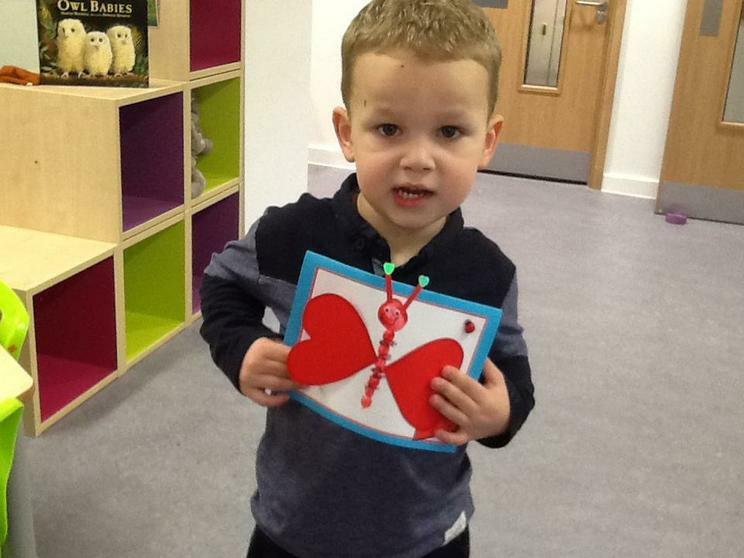 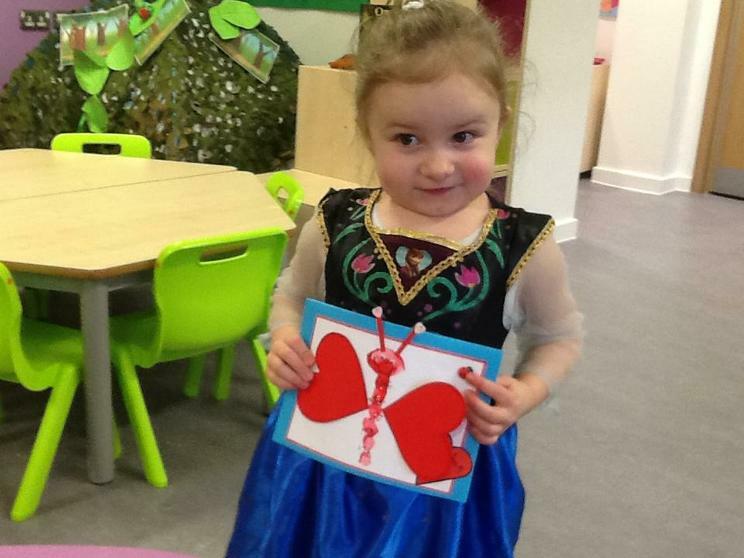 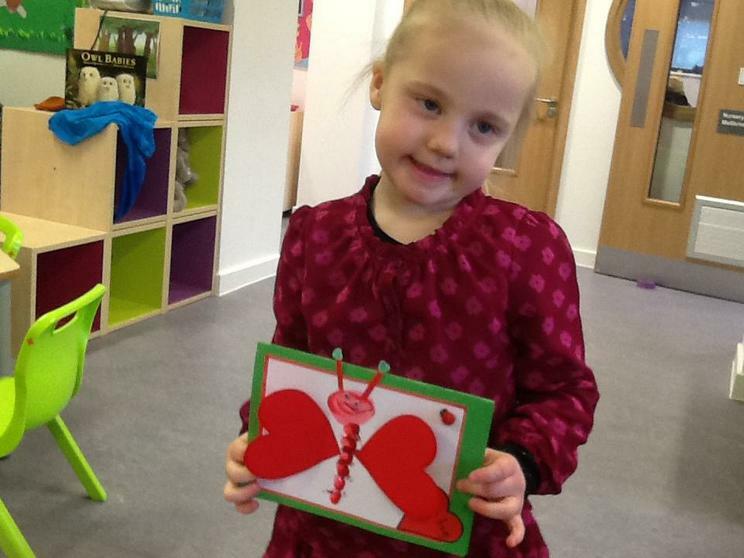 We made lovely Love Bug cards for someone special. 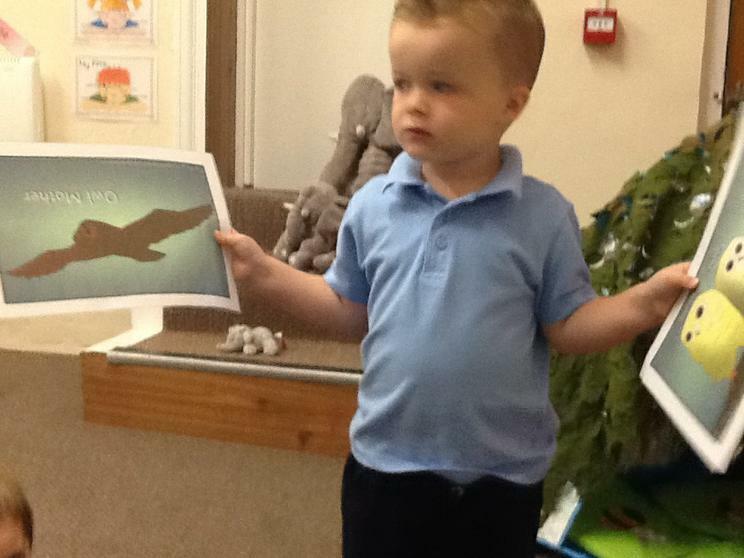 Come and have a look at the story. 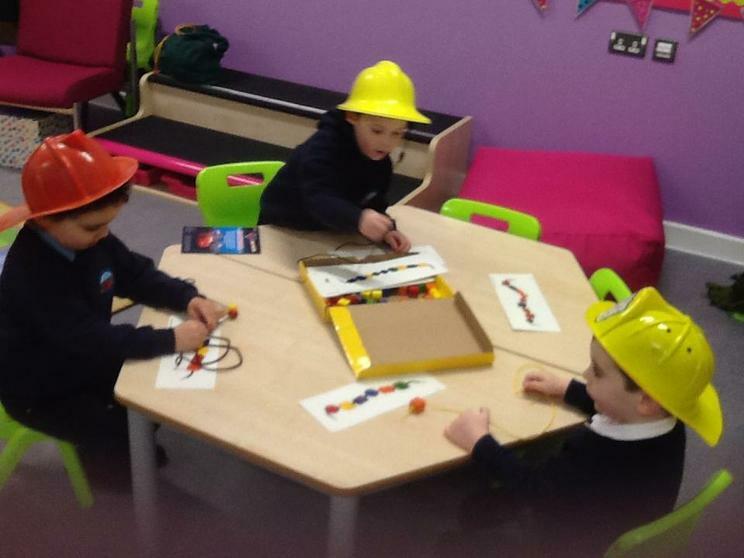 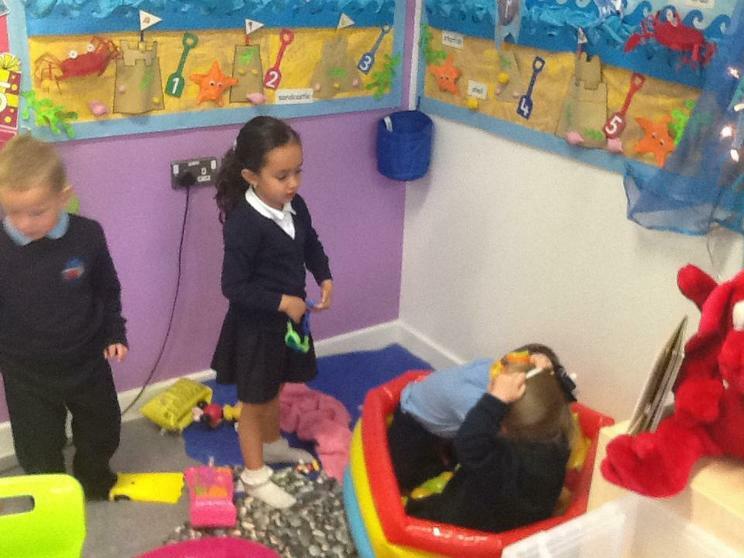 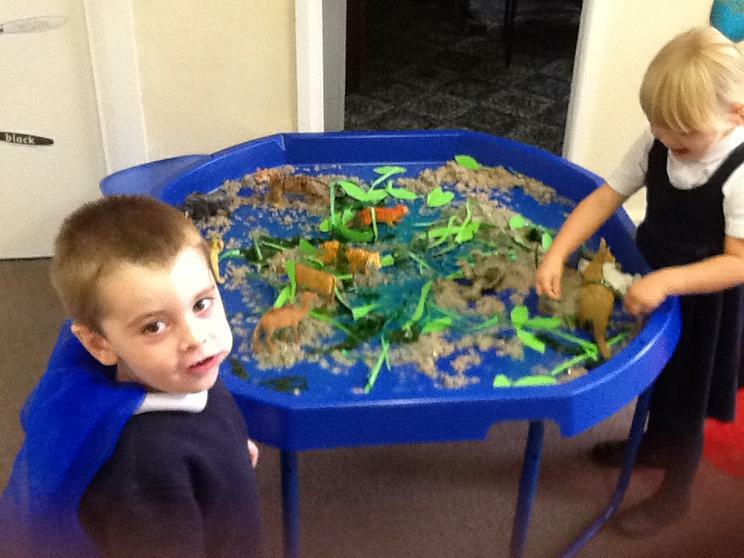 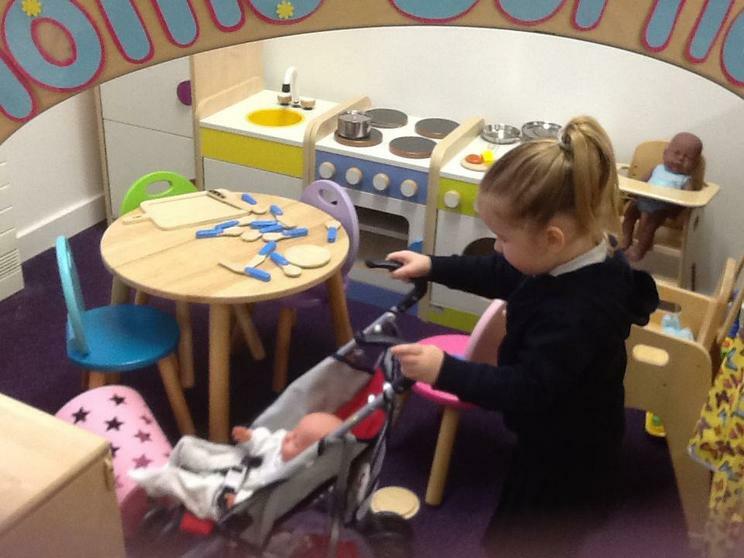 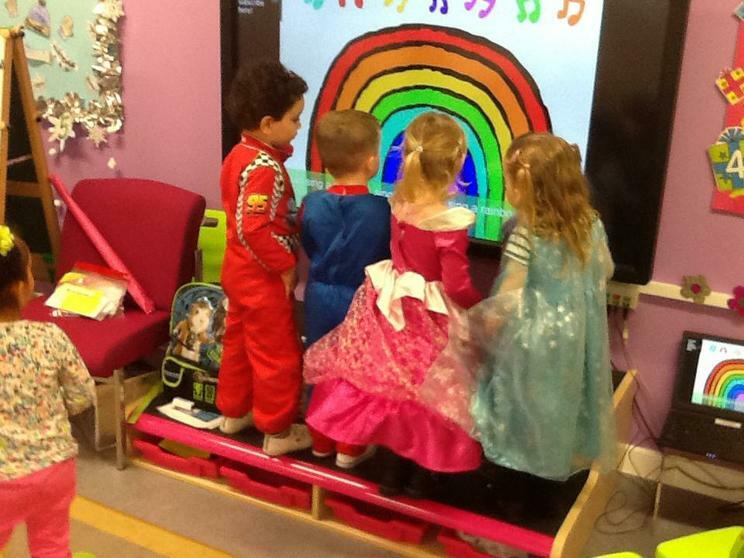 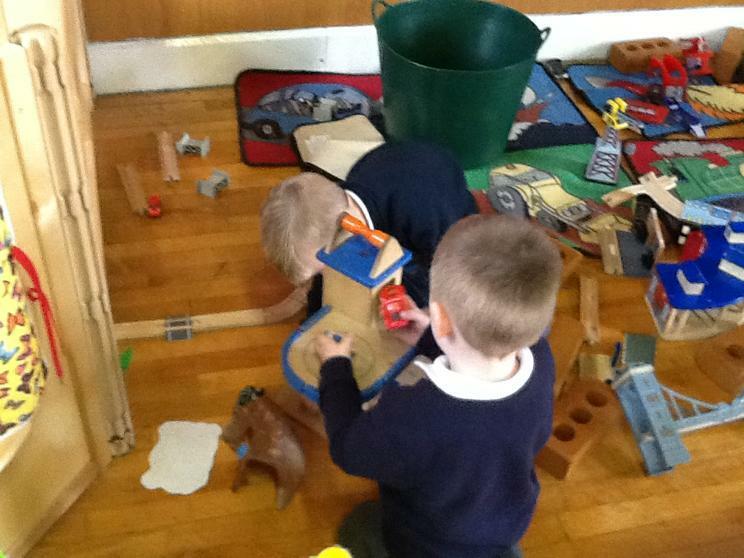 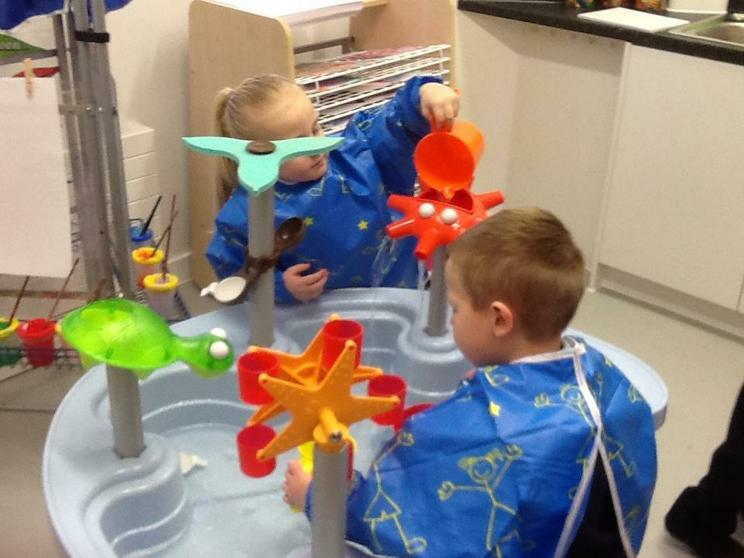 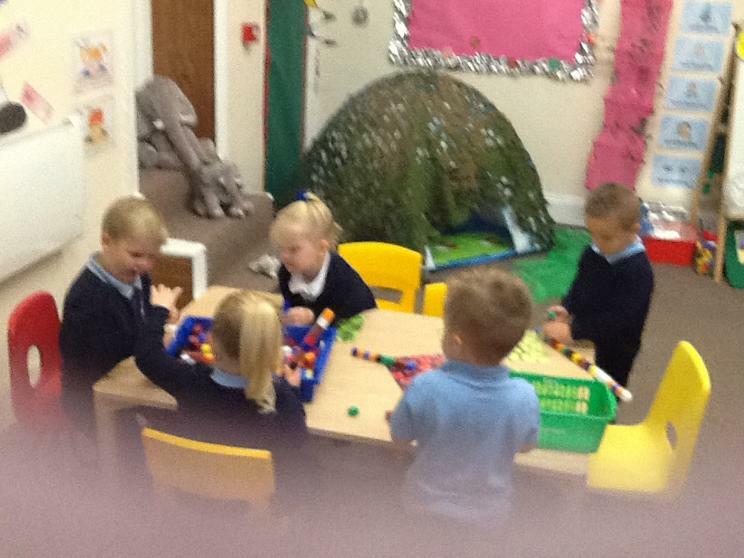 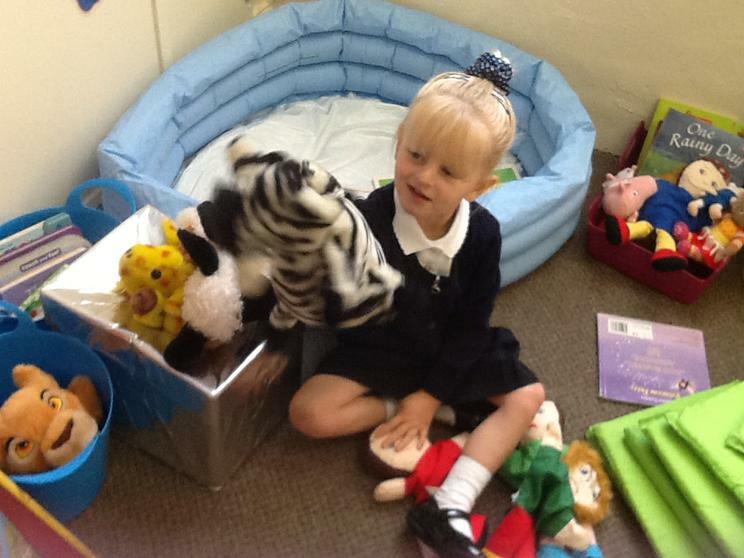 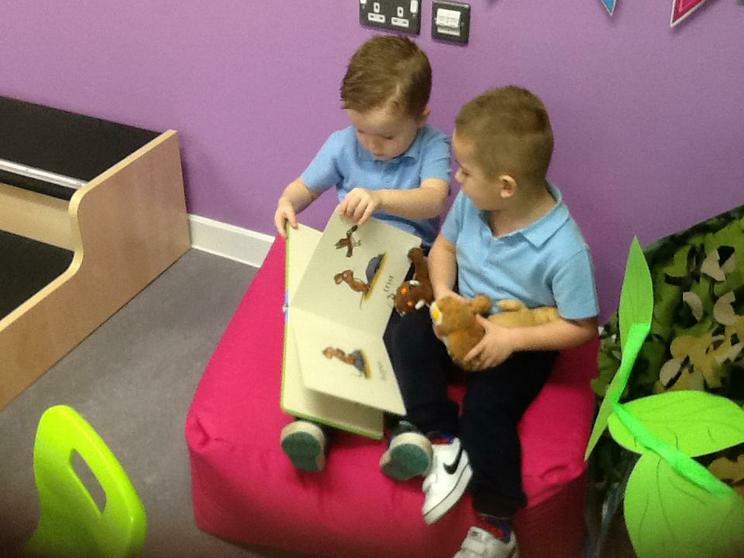 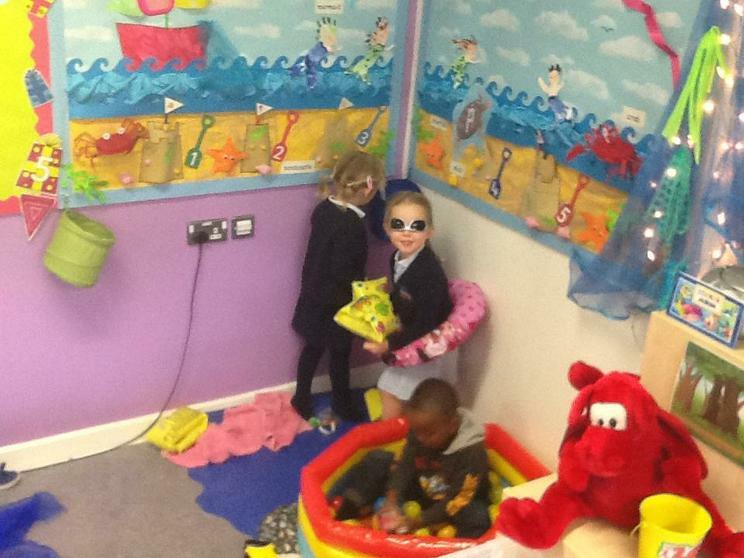 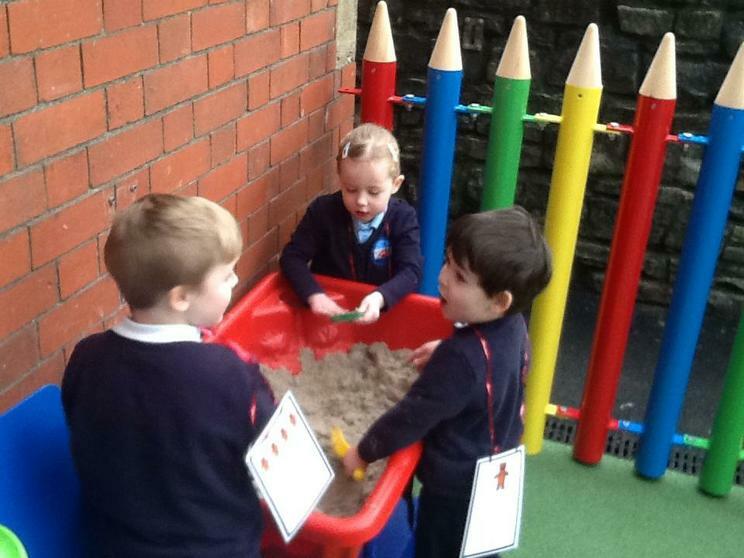 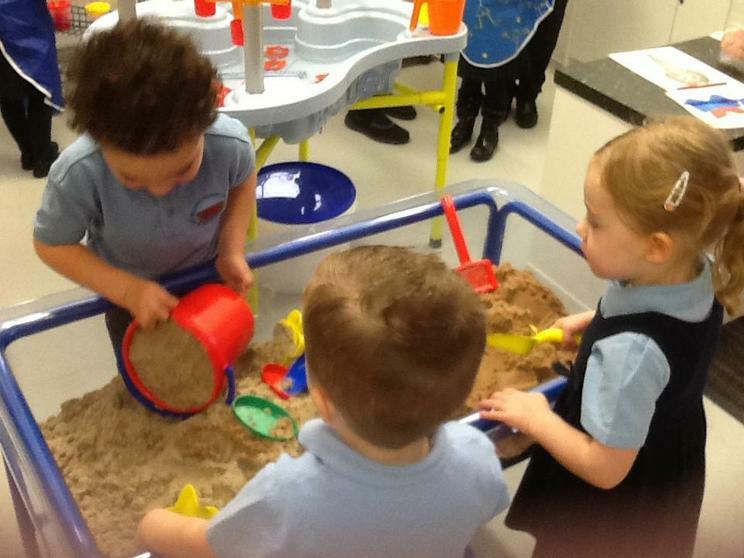 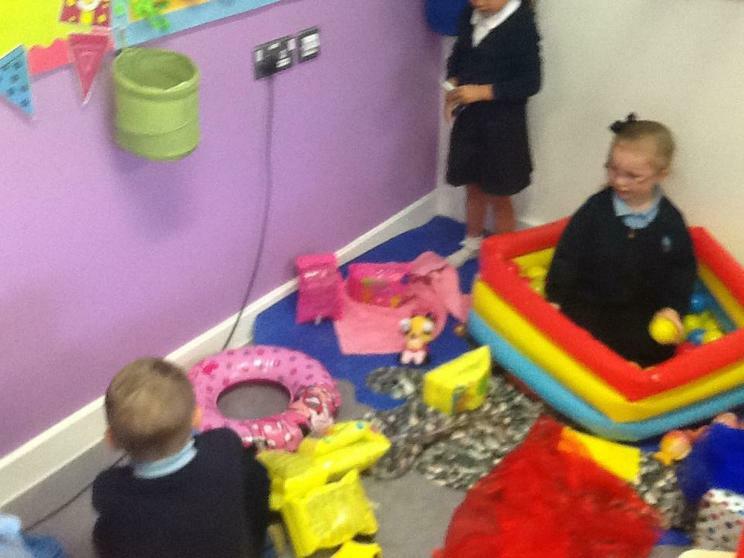 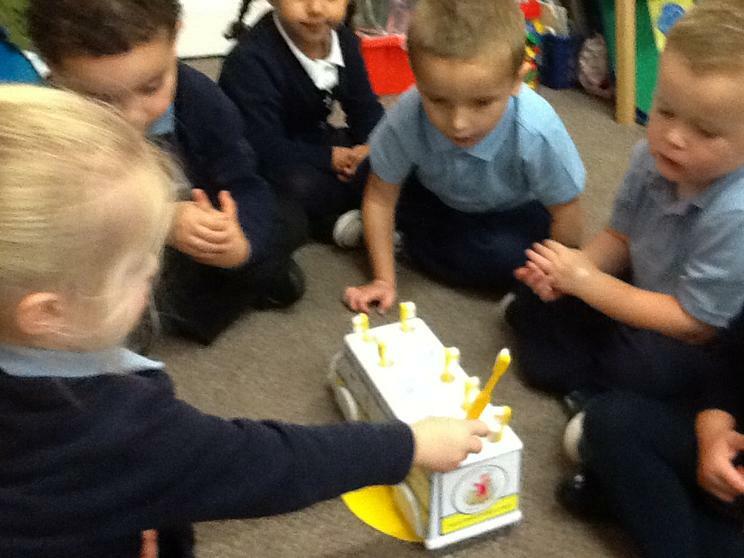 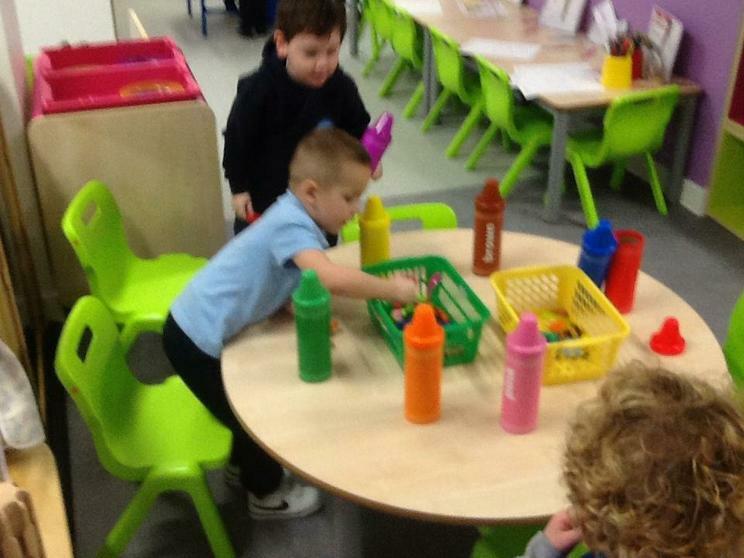 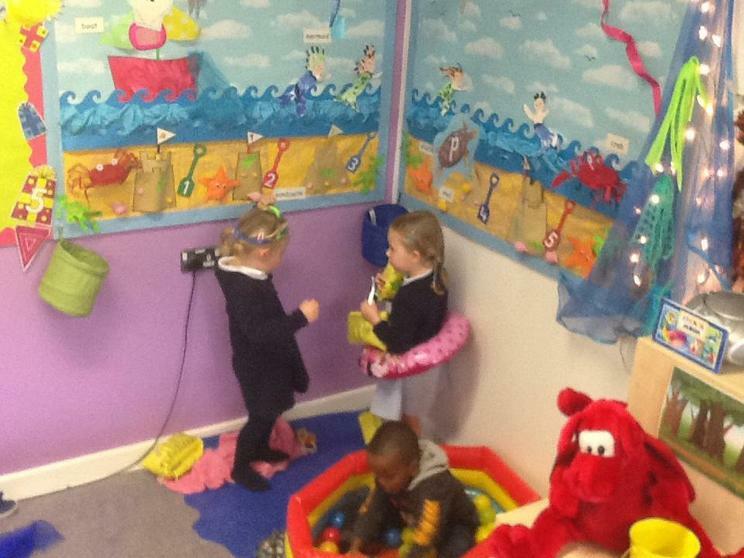 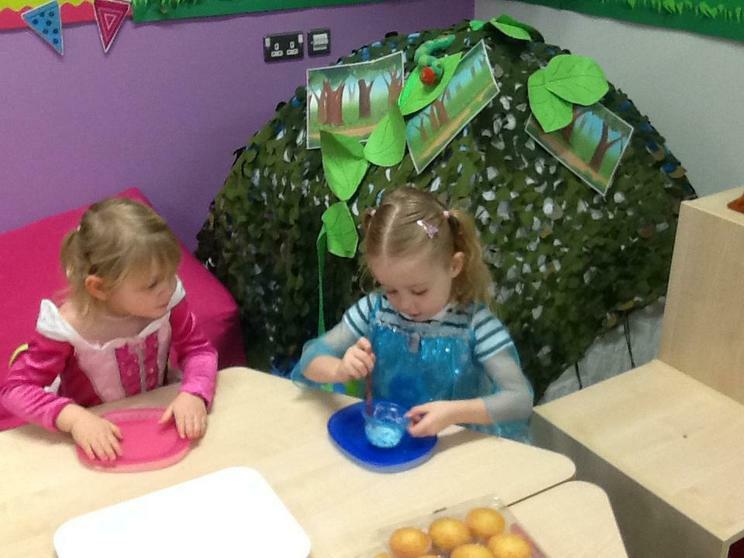 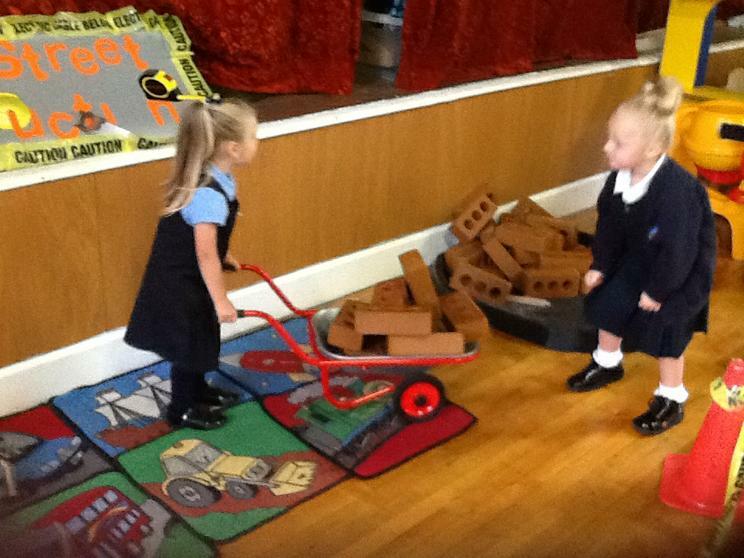 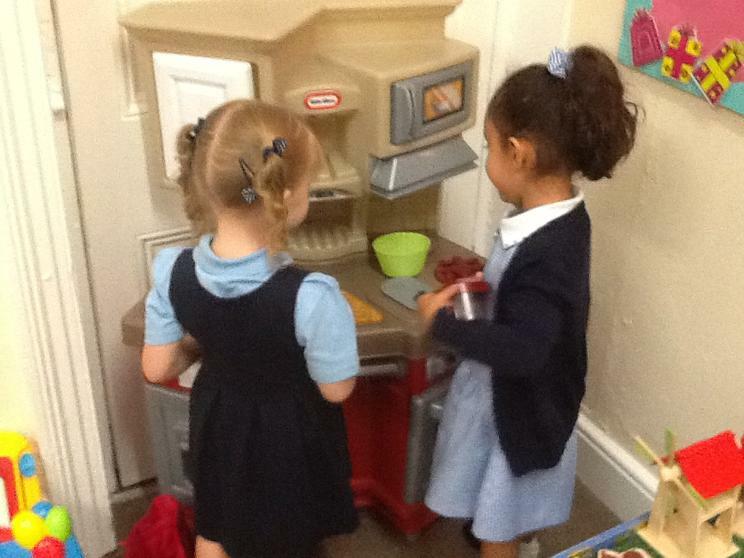 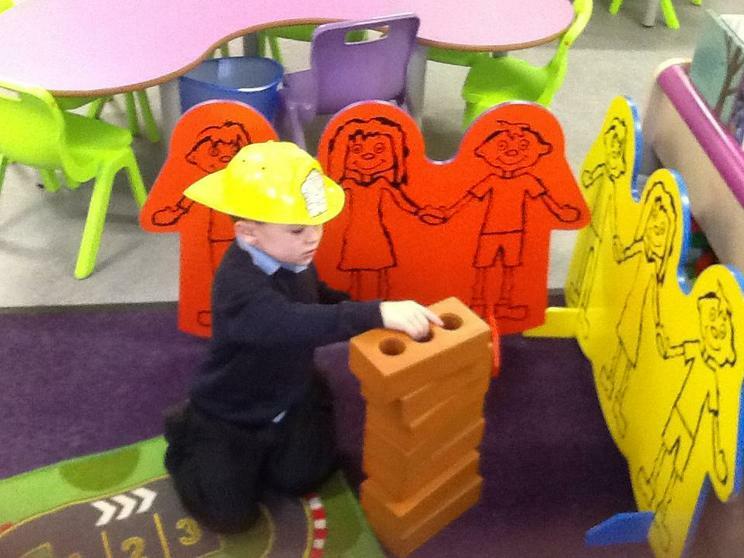 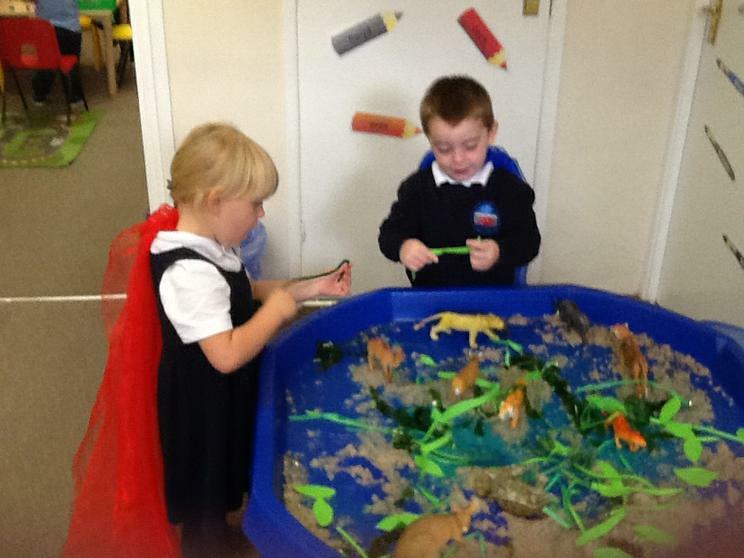 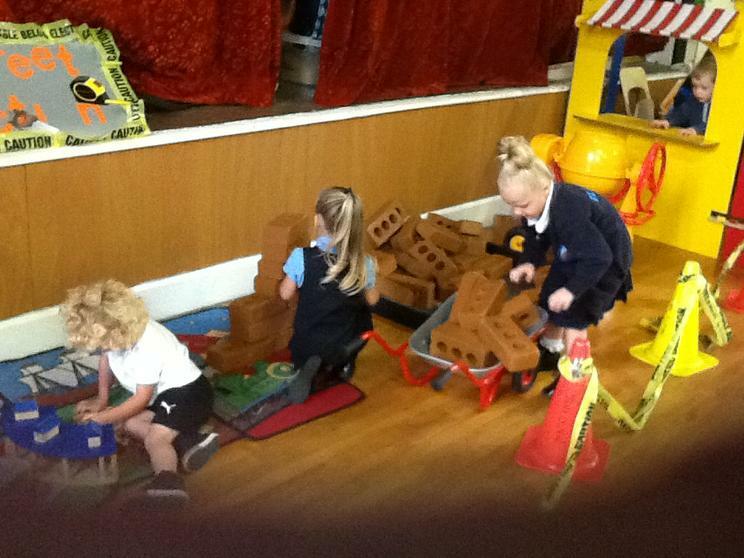 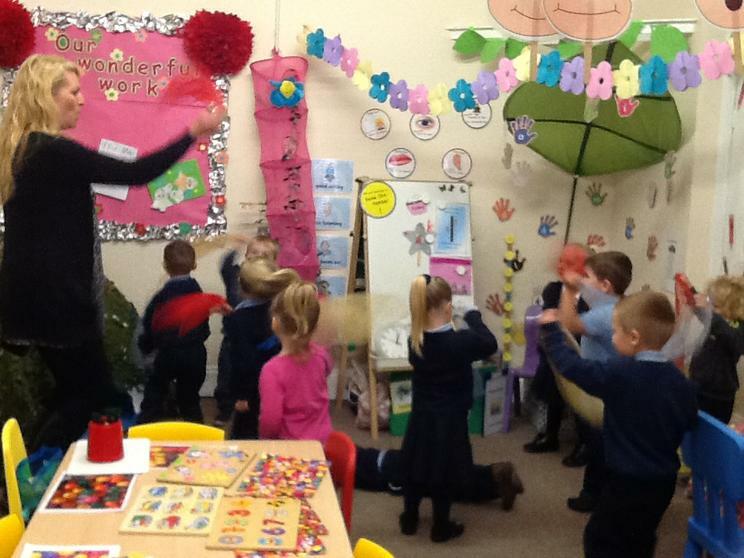 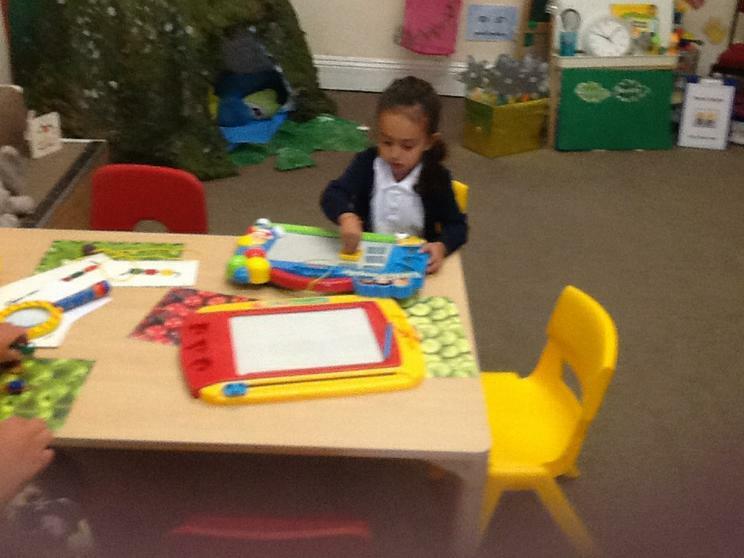 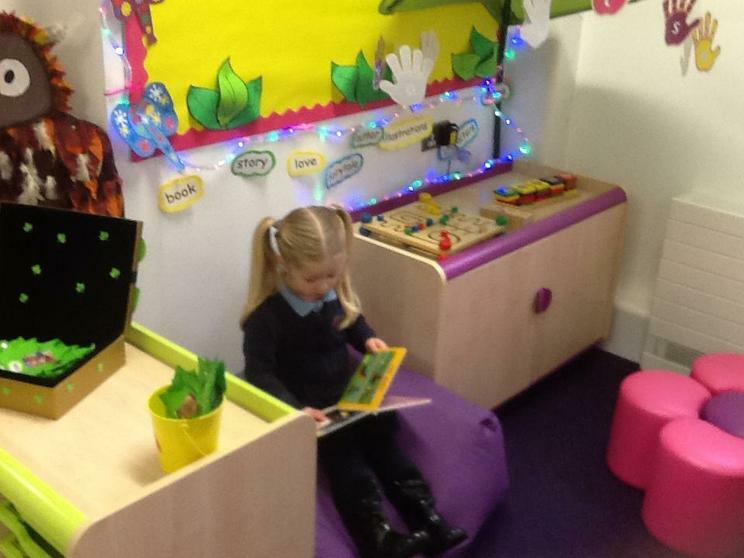 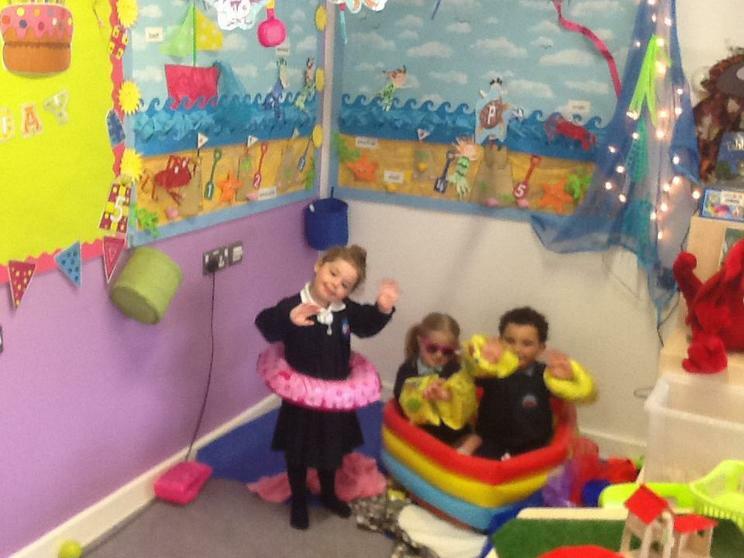 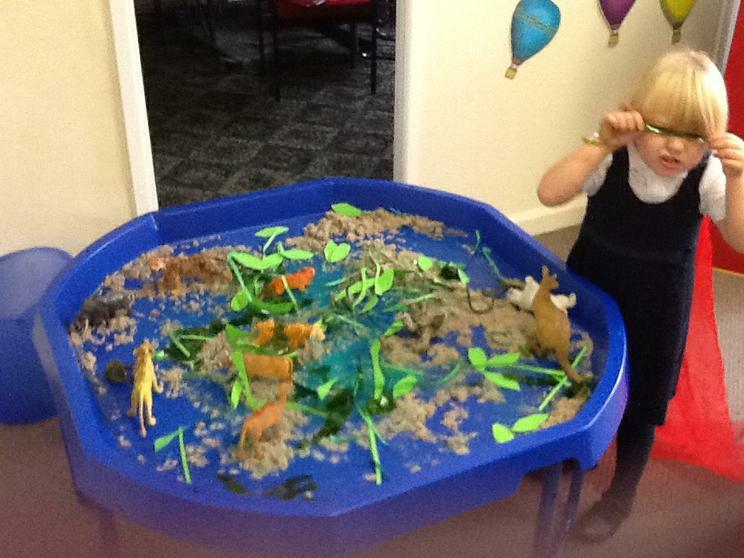 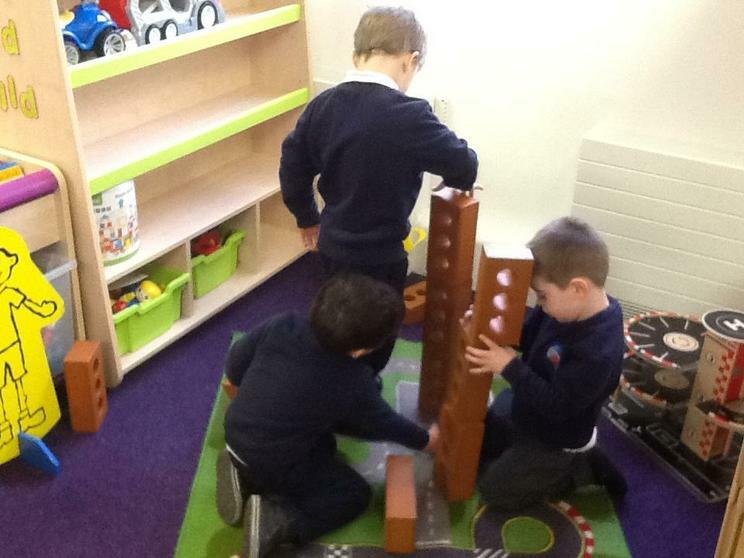 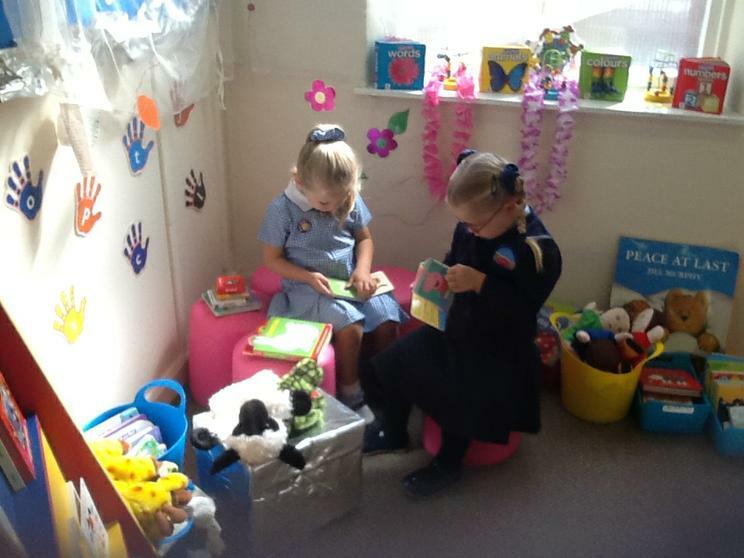 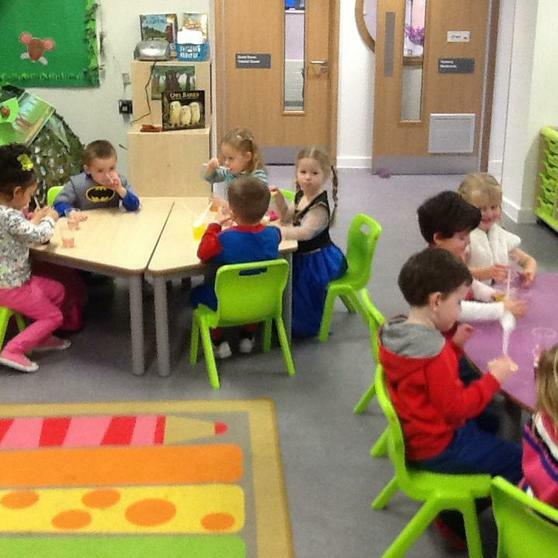 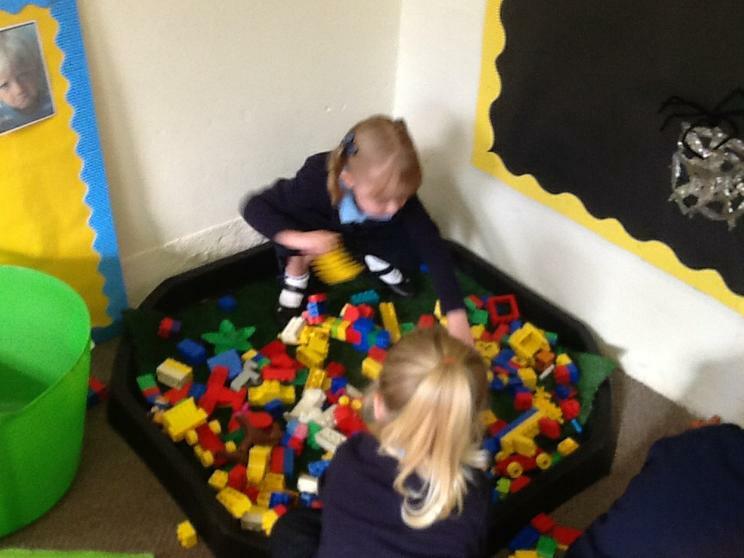 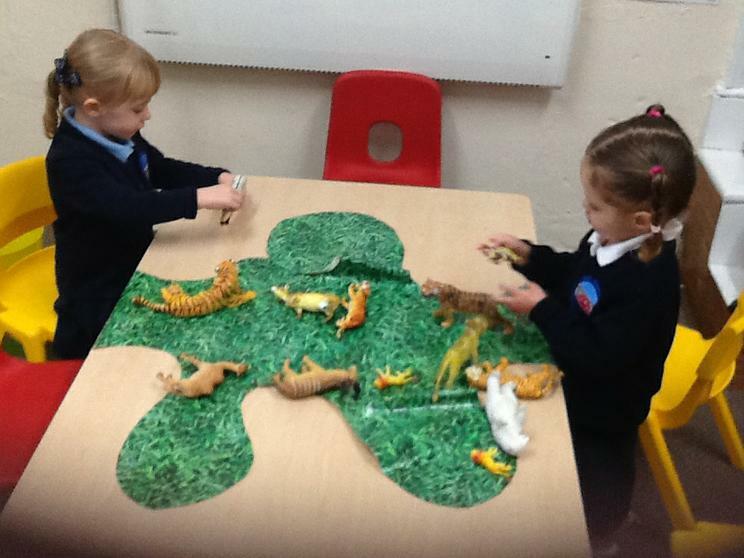 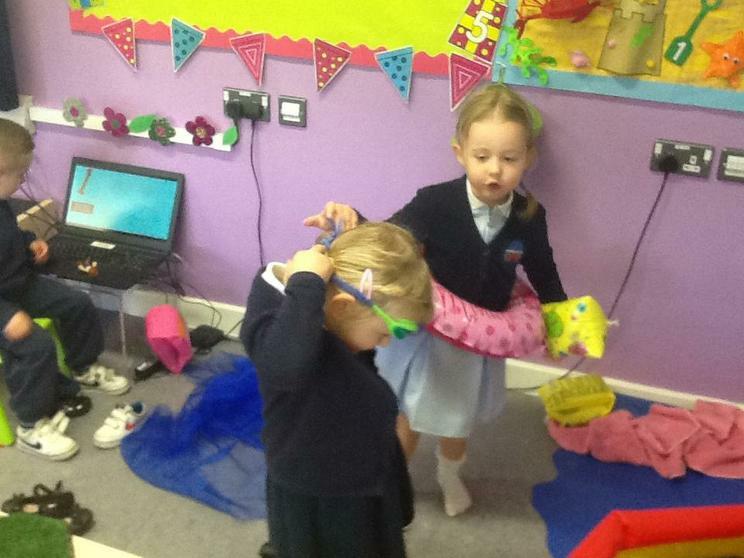 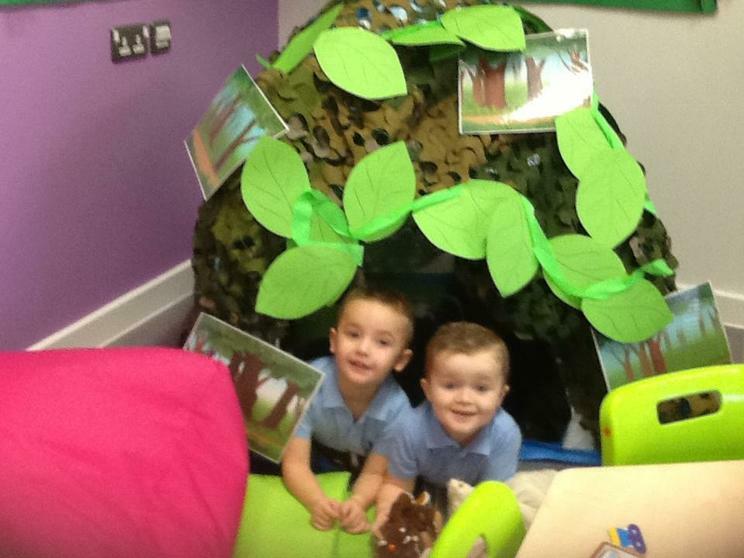 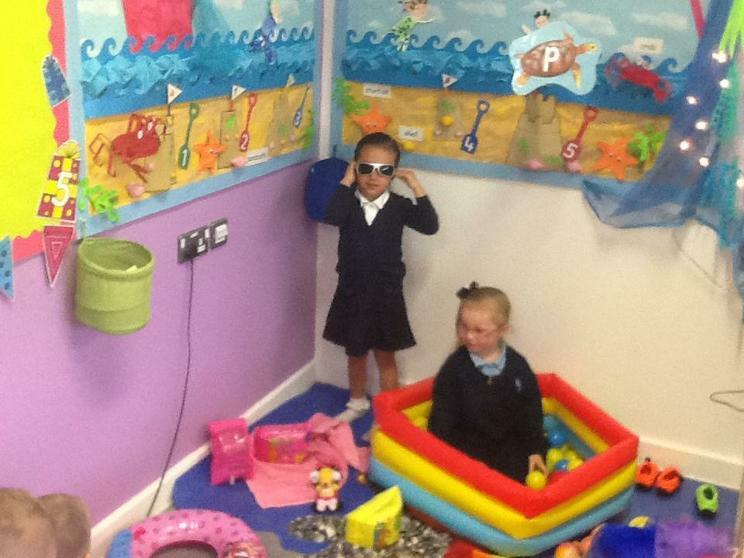 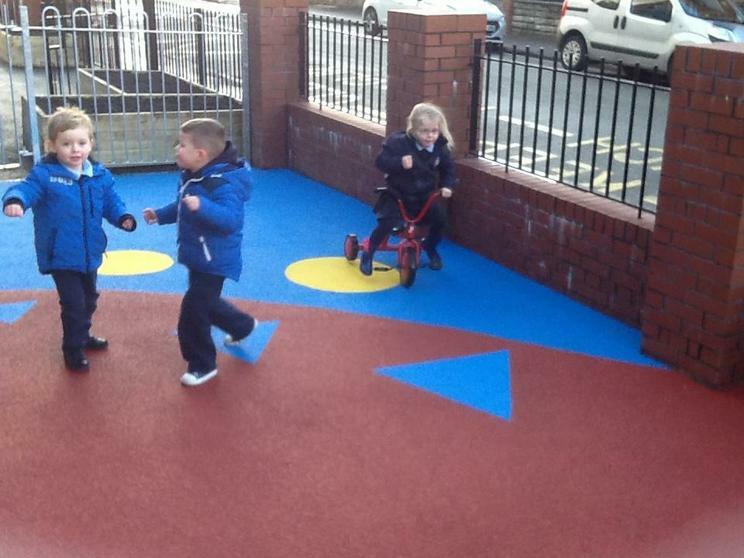 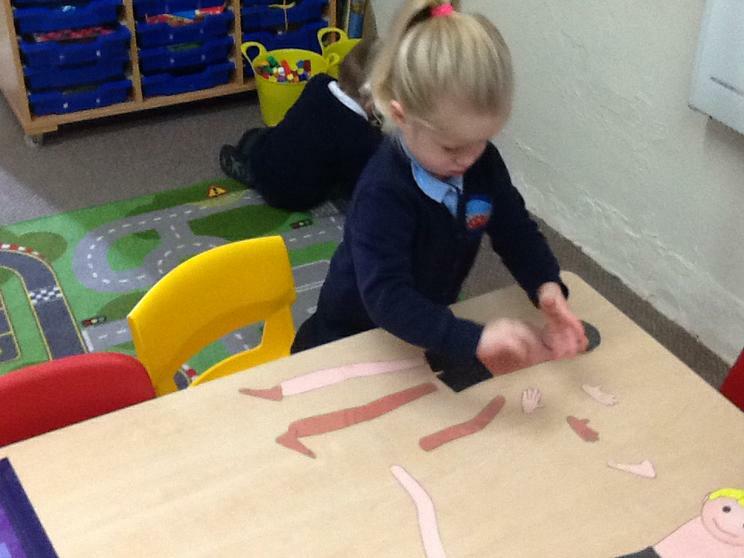 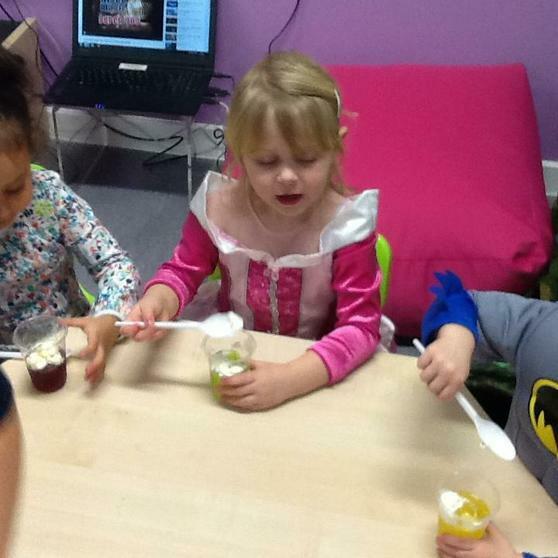 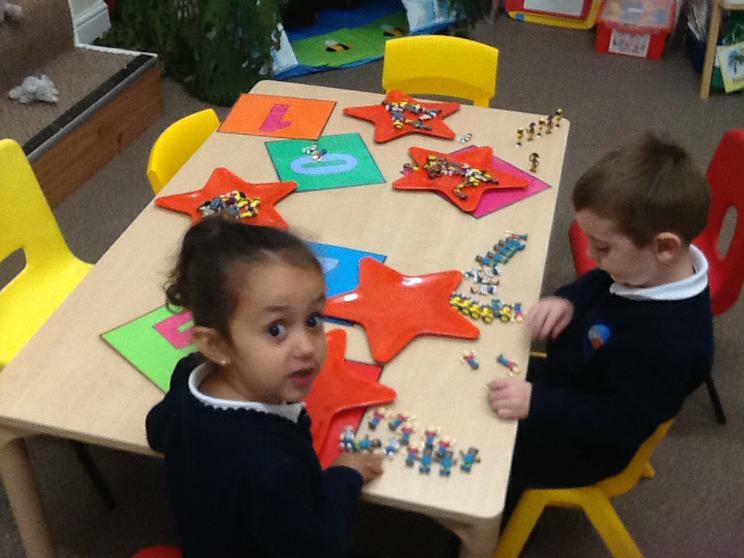 We are enjoying our new role play area. 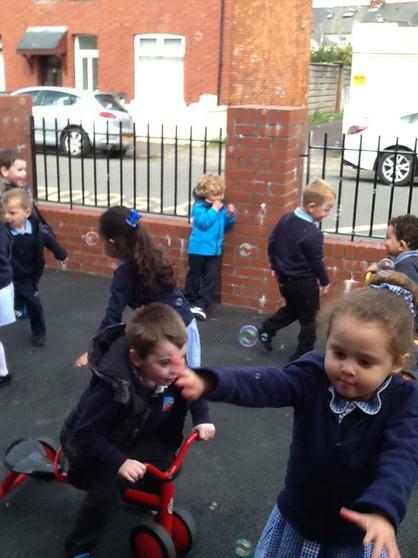 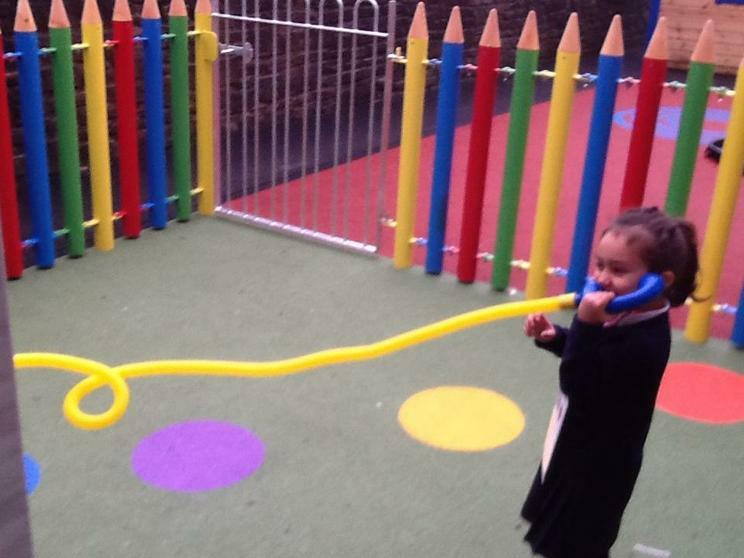 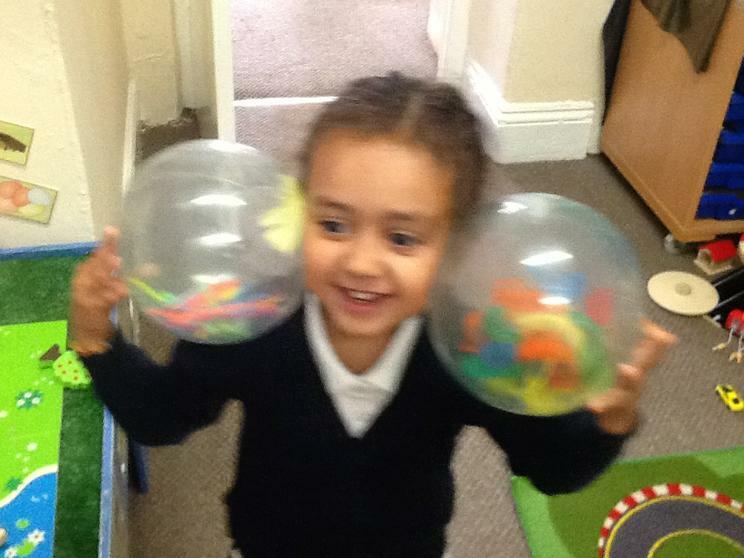 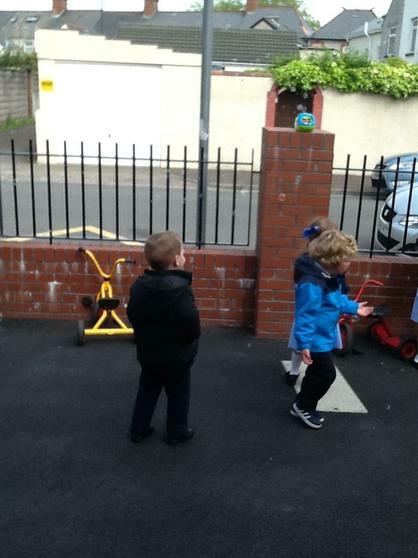 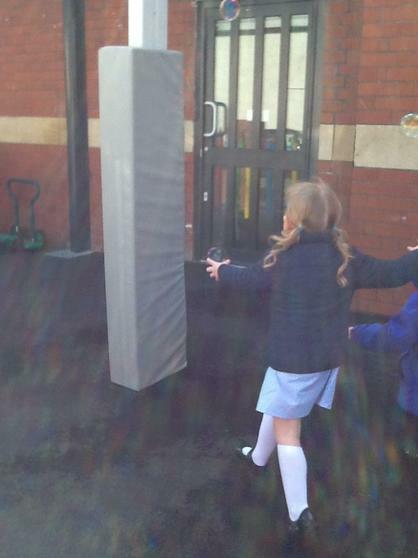 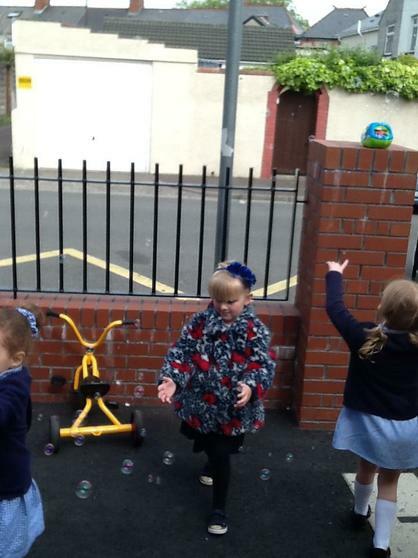 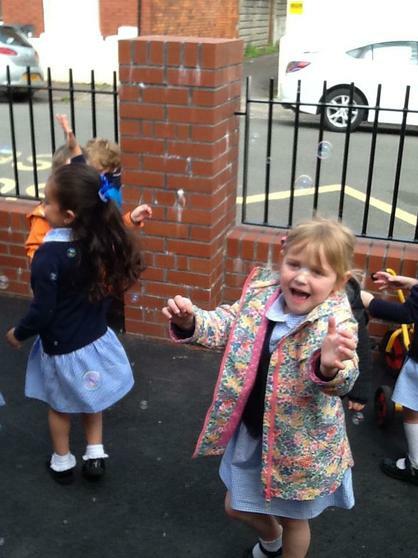 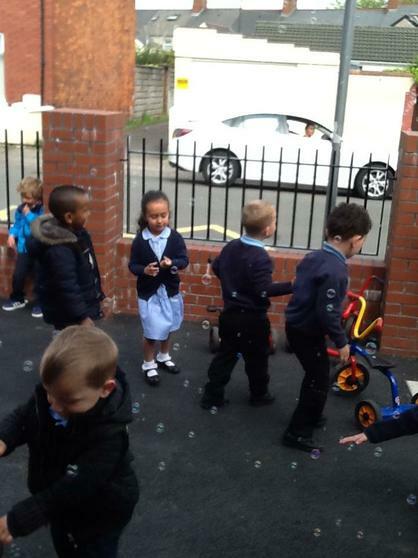 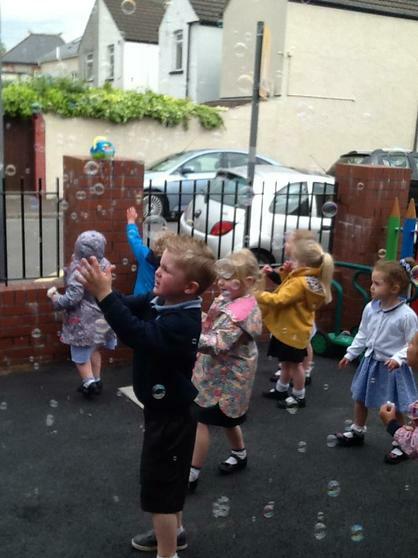 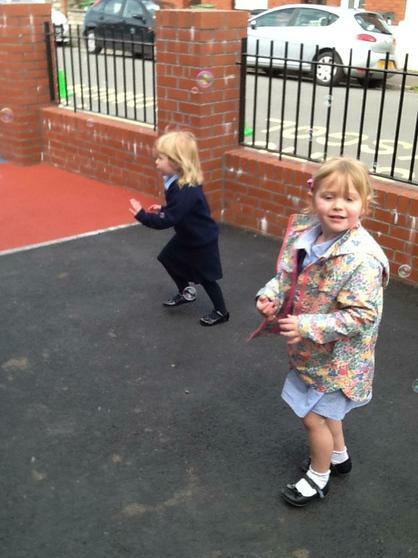 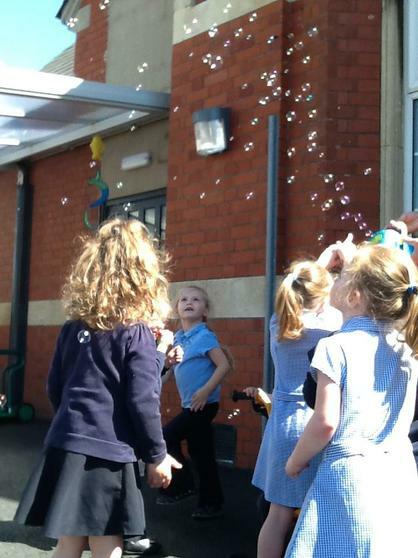 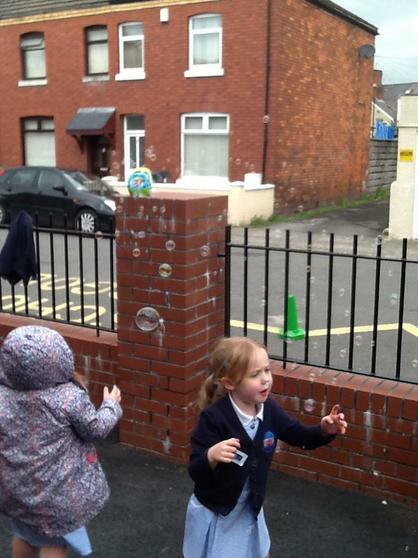 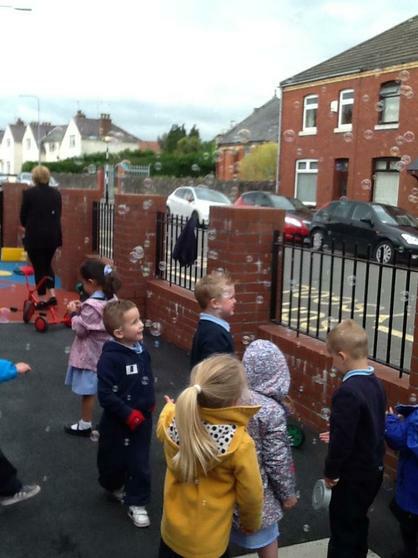 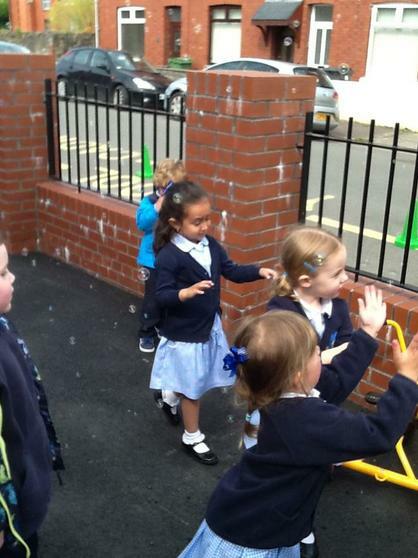 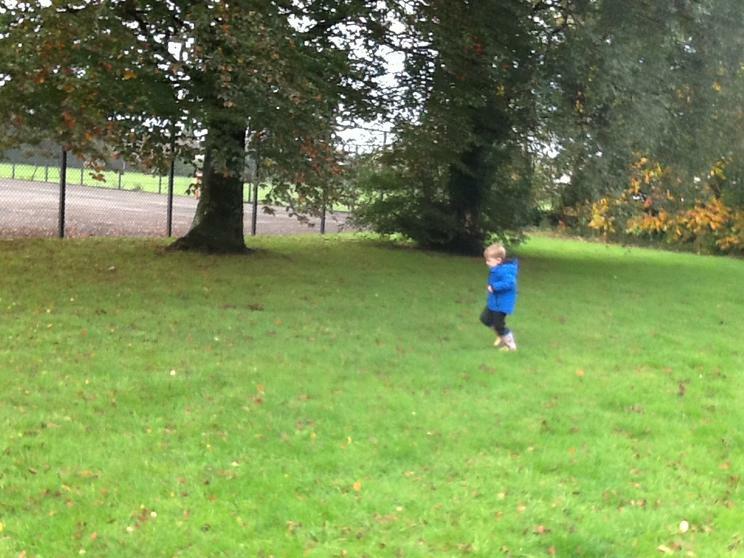 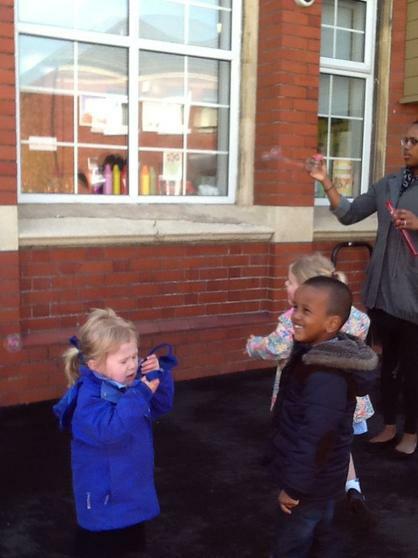 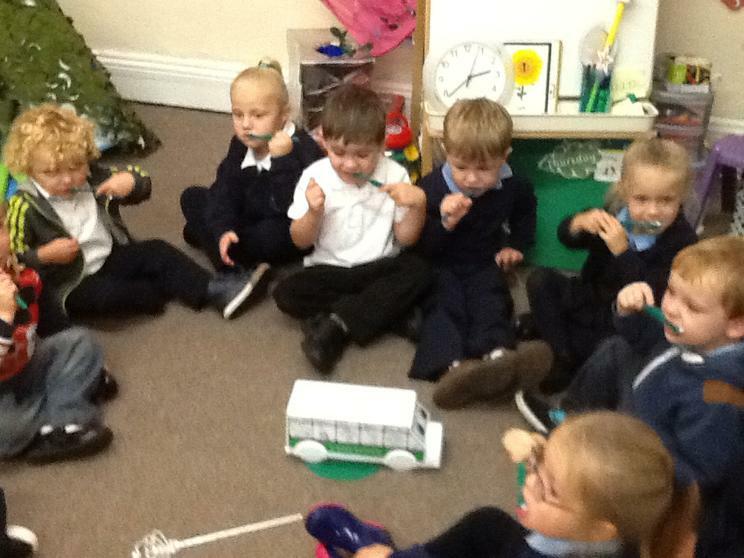 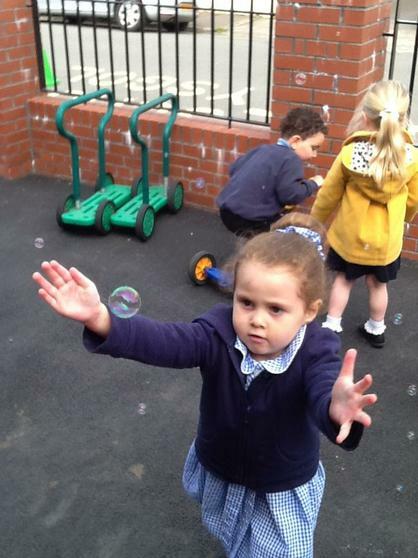 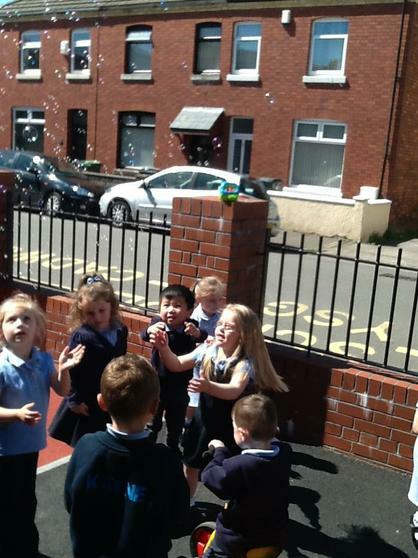 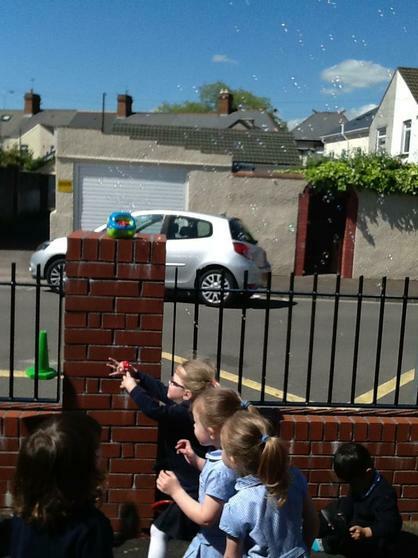 We had lots of fun with our new bubble machine. 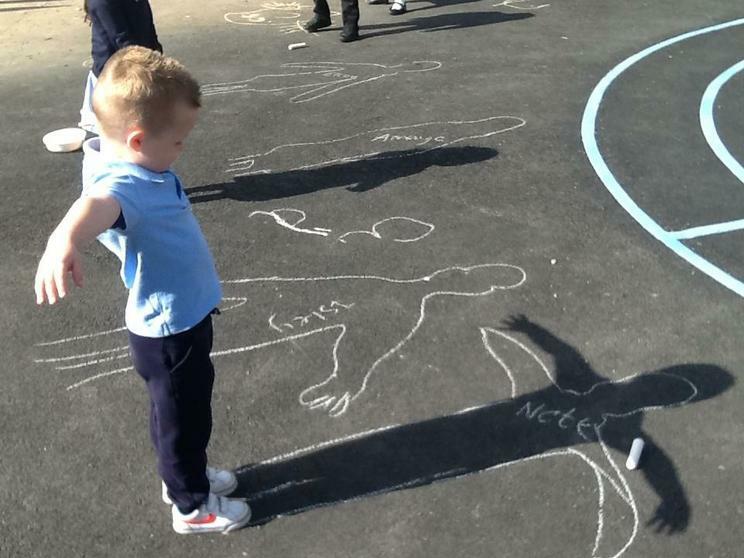 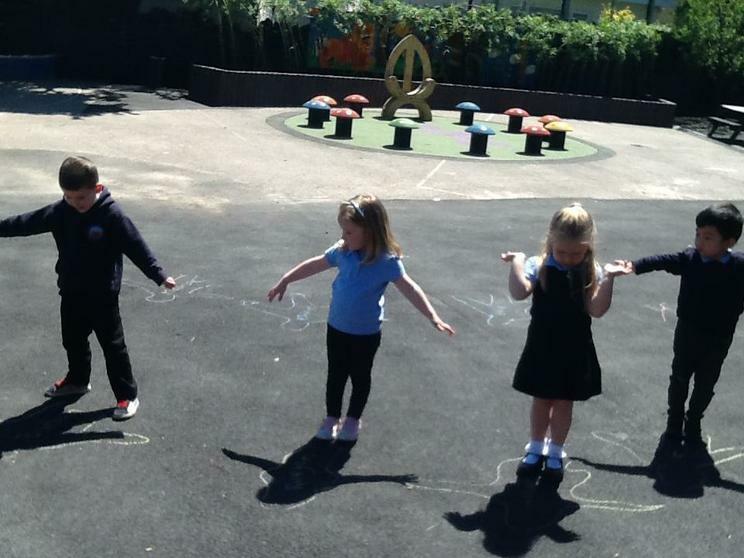 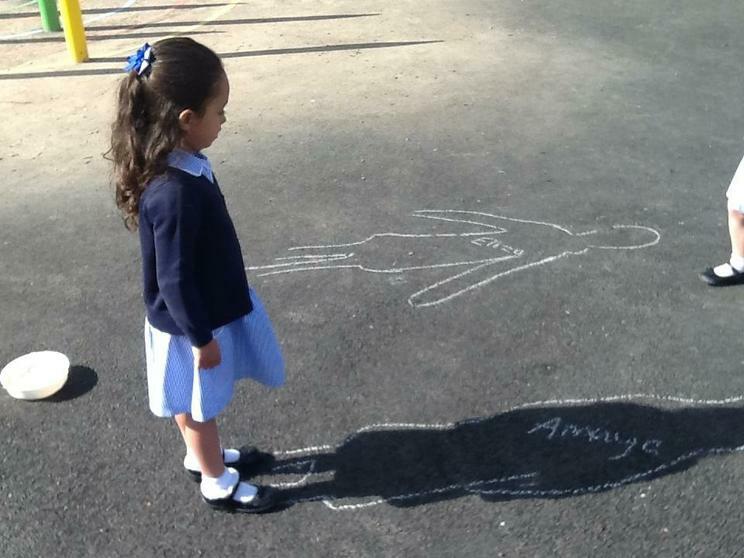 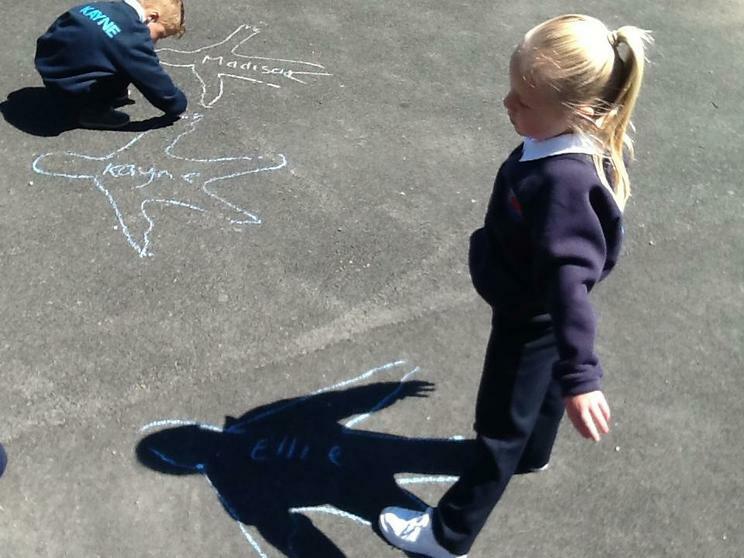 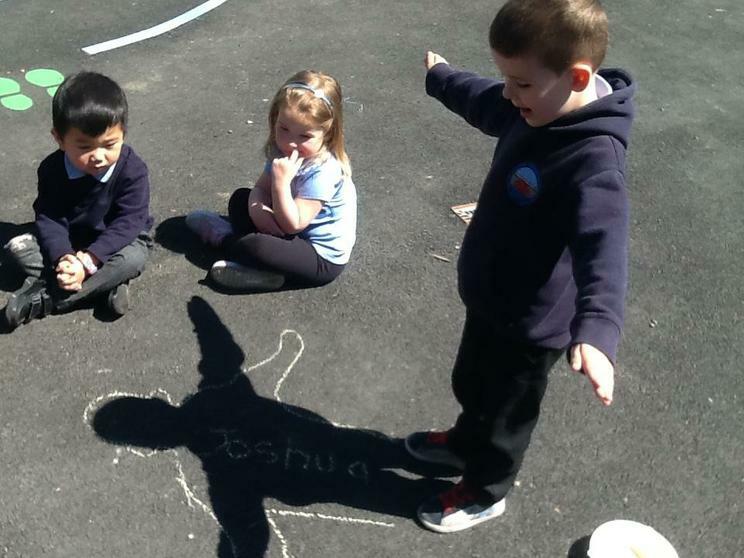 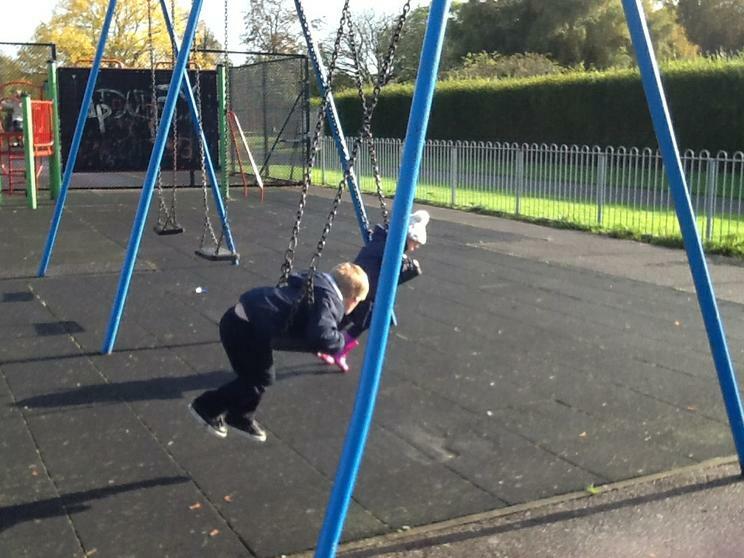 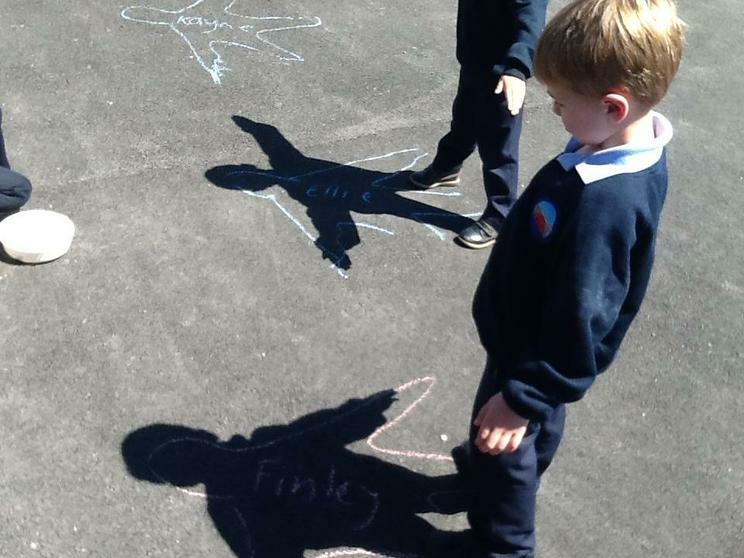 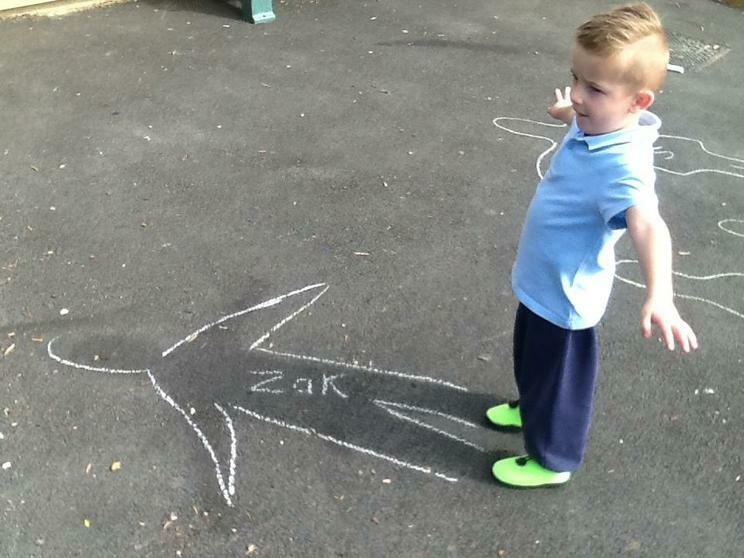 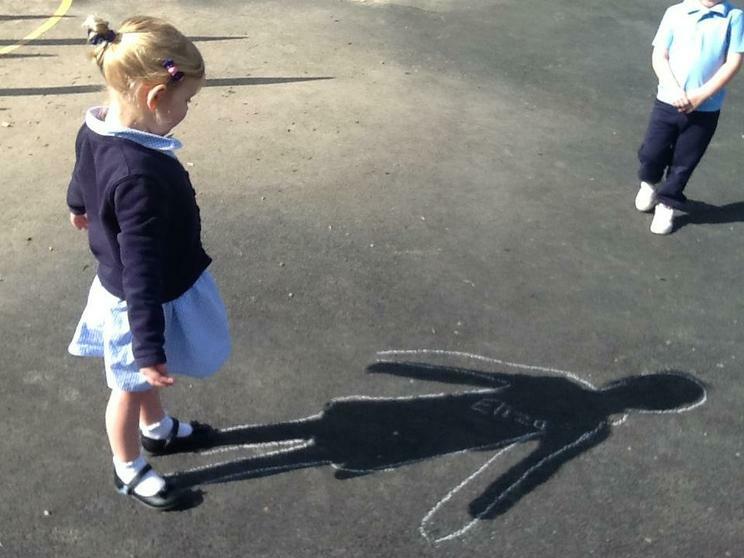 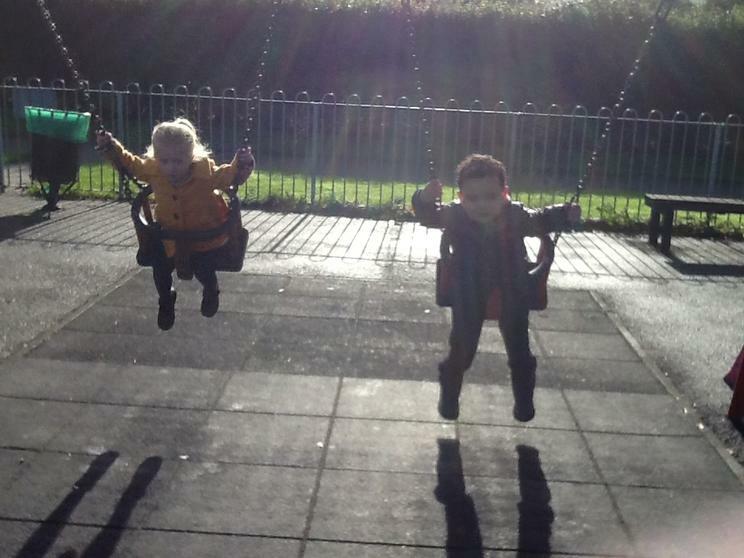 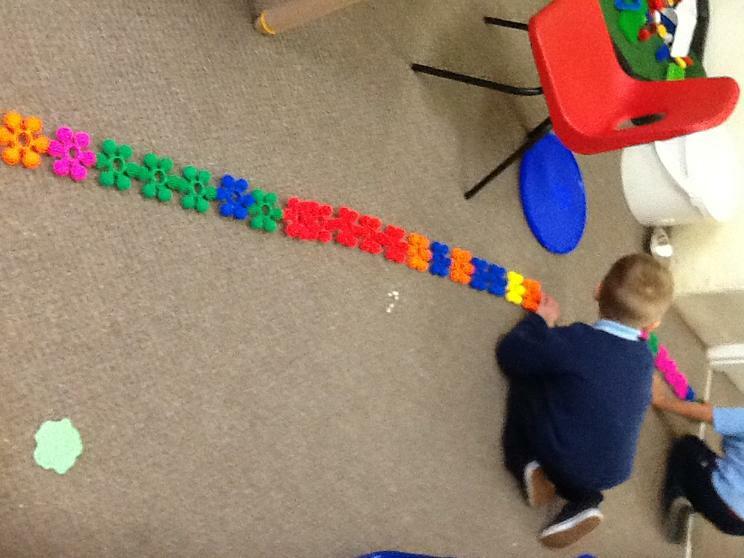 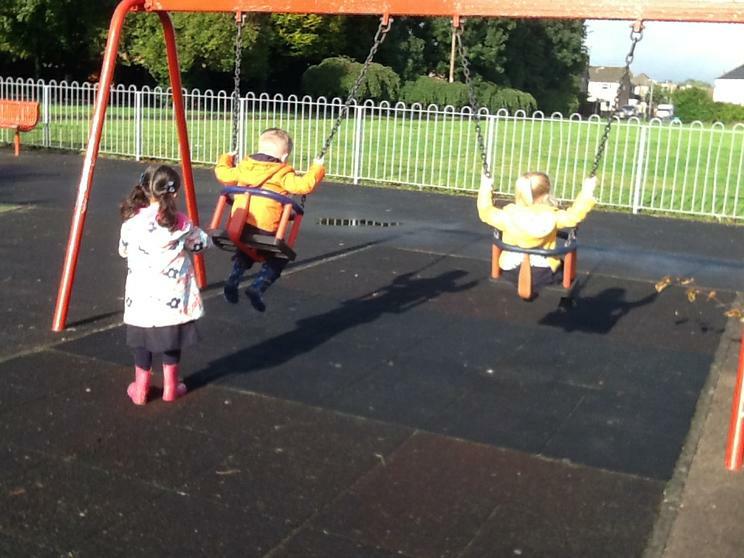 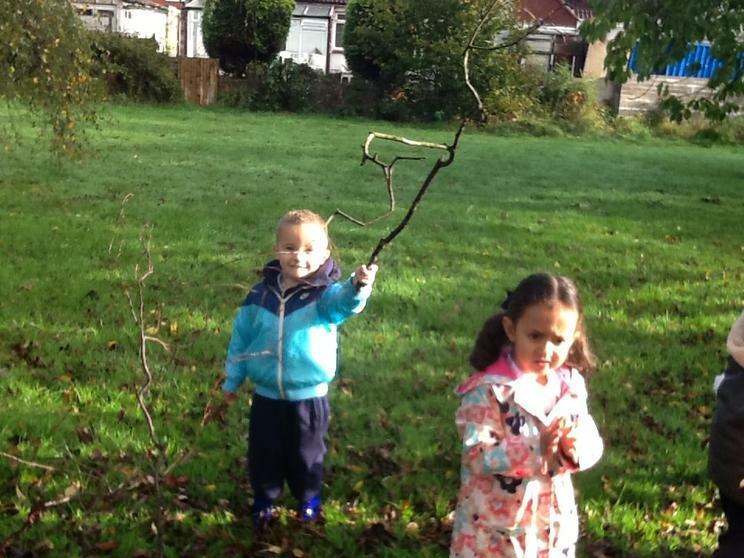 We have been learning about shadows.